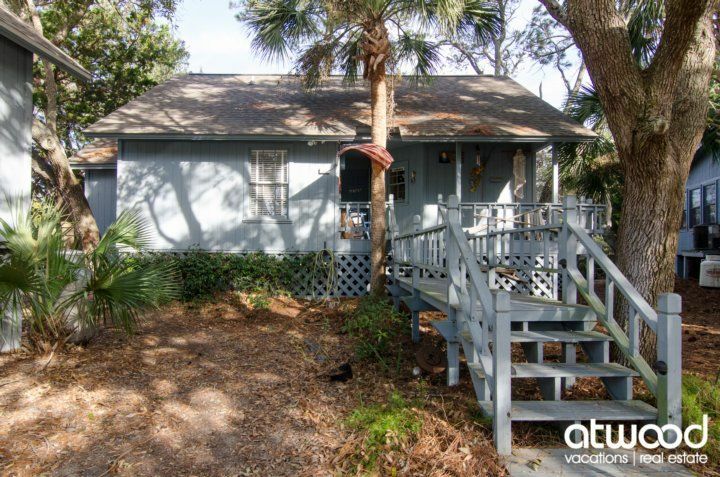 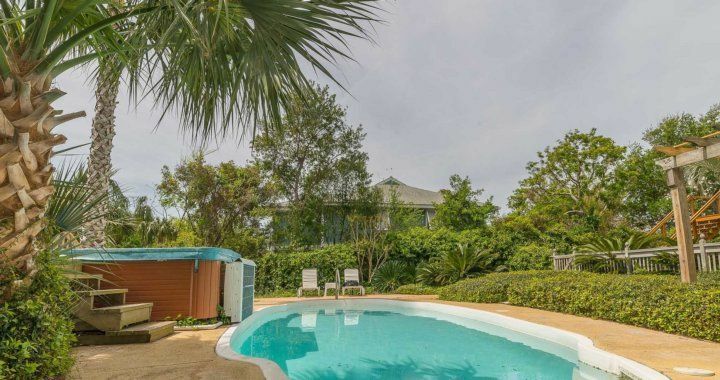 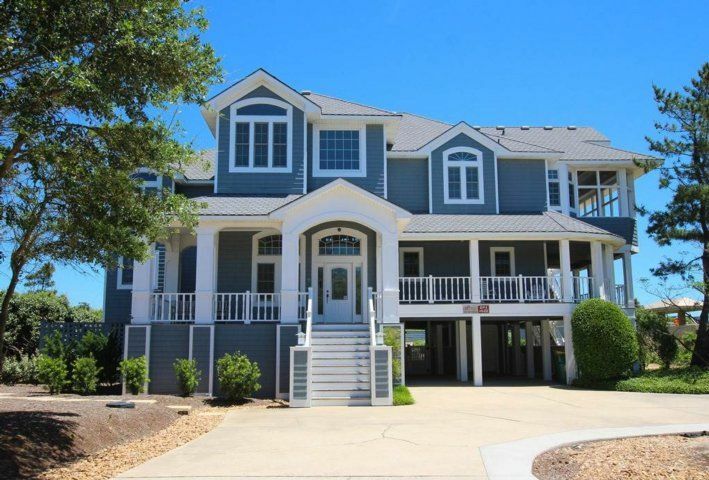 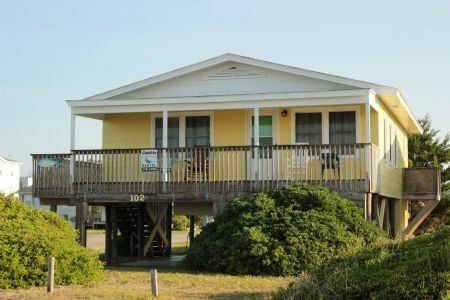 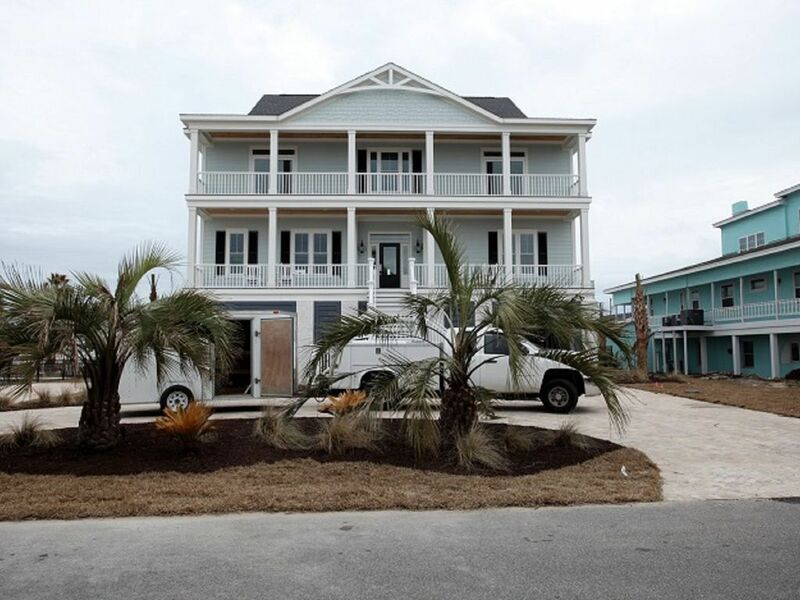 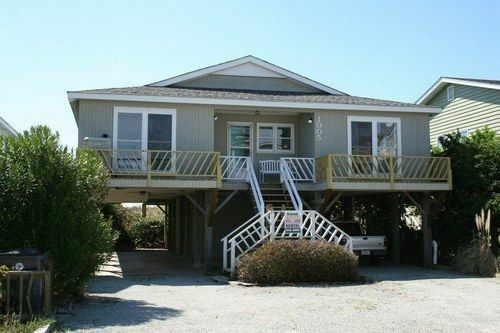 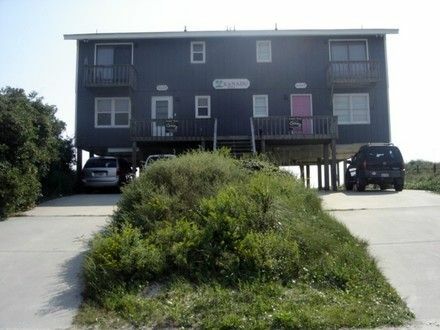 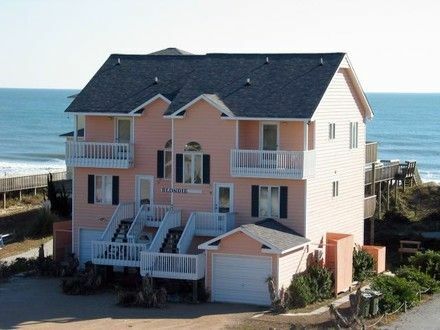 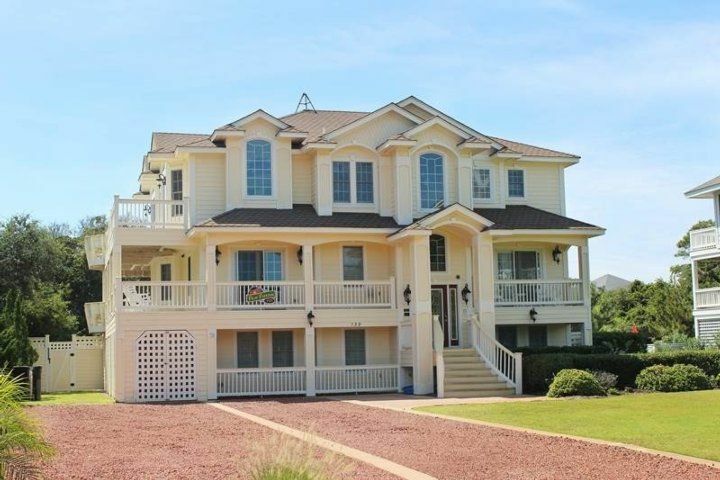 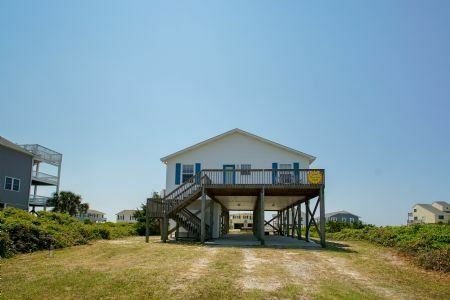 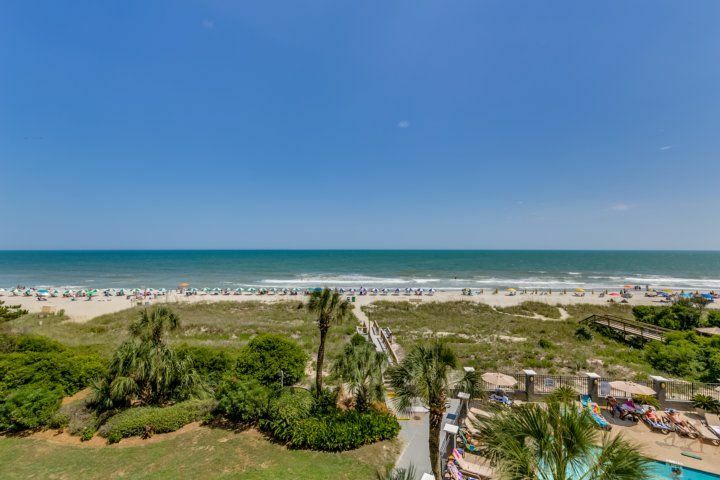 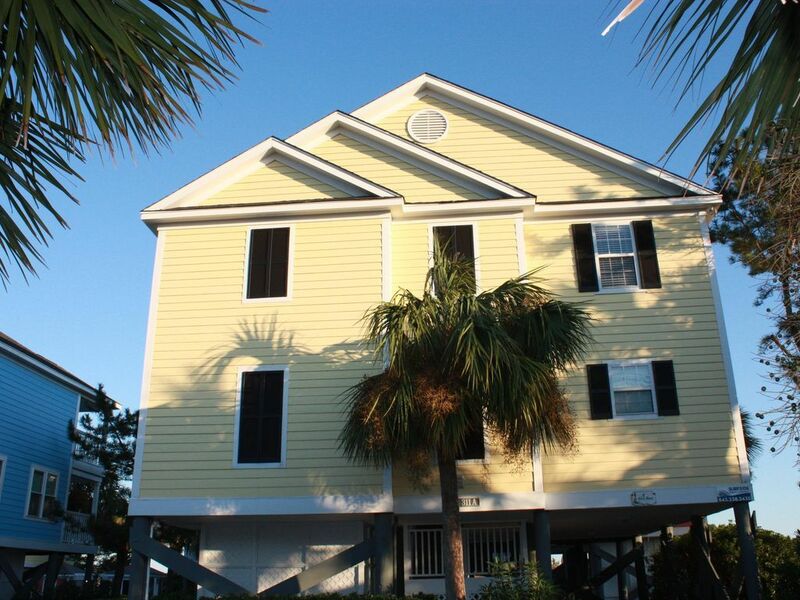 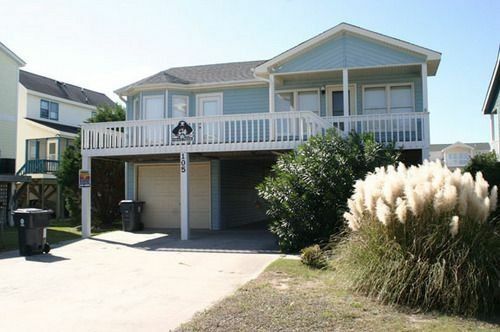 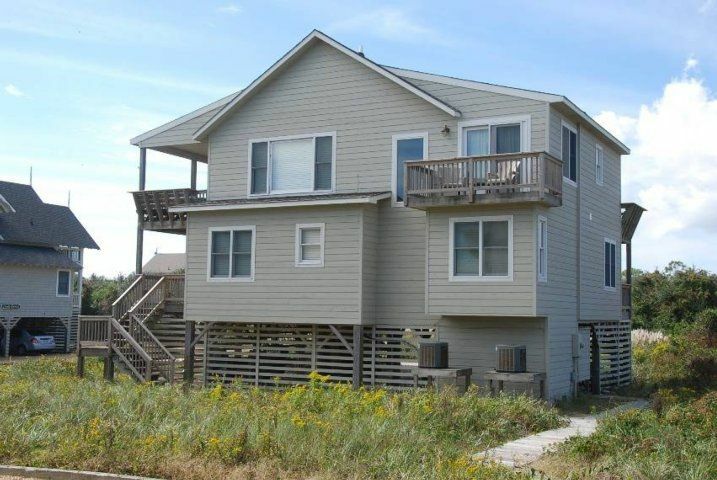 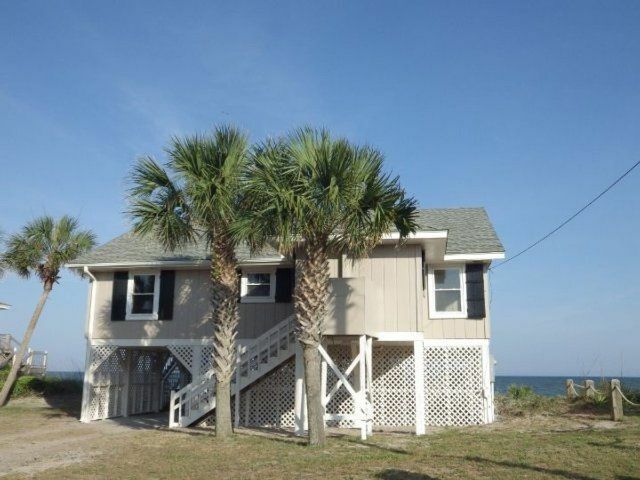 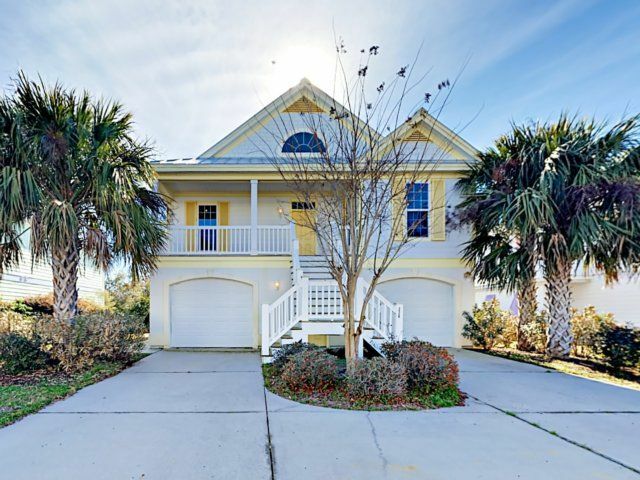 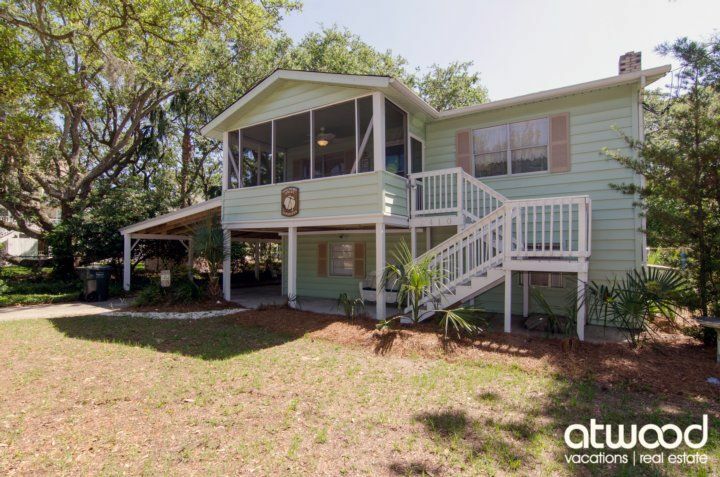 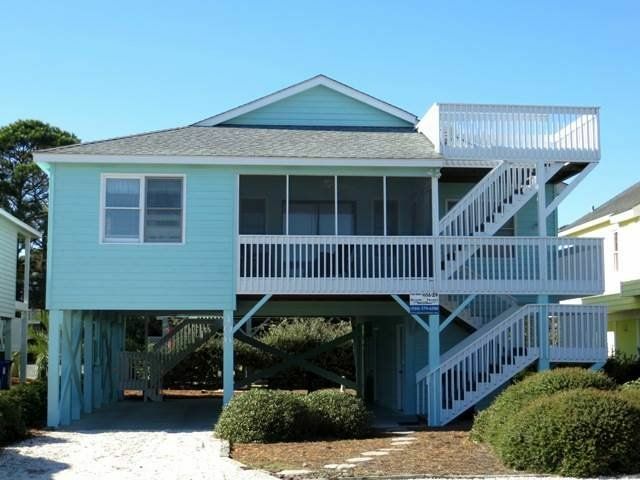 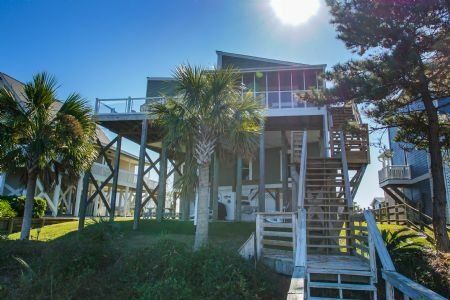 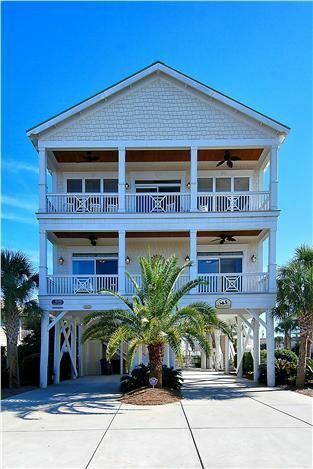 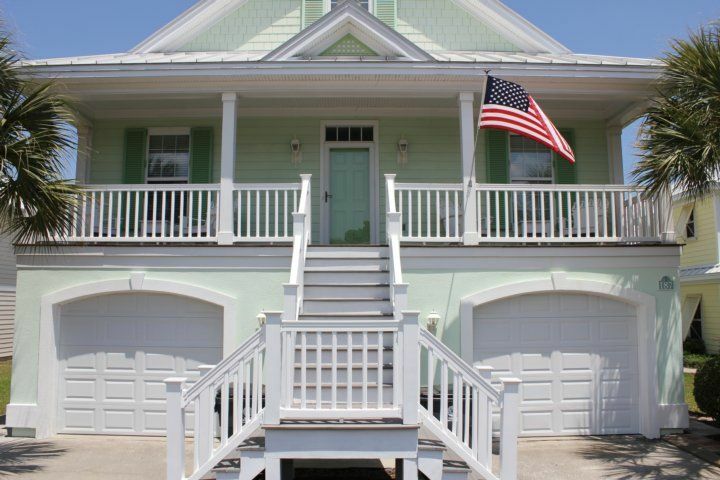 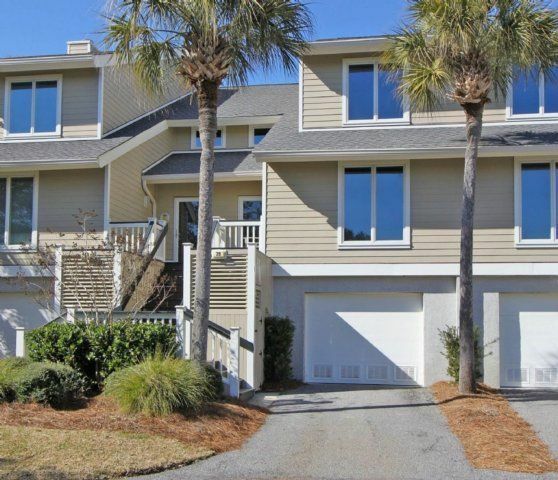 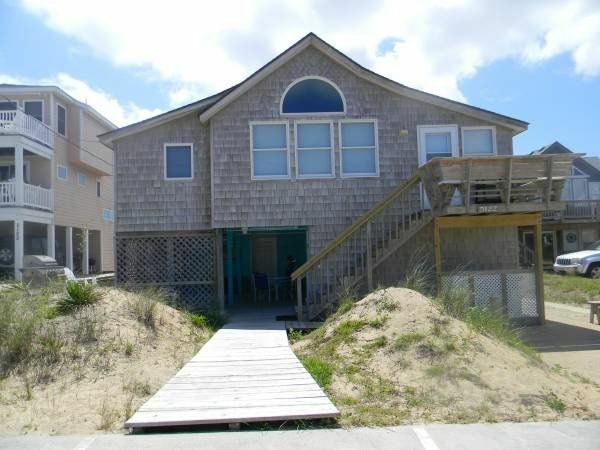 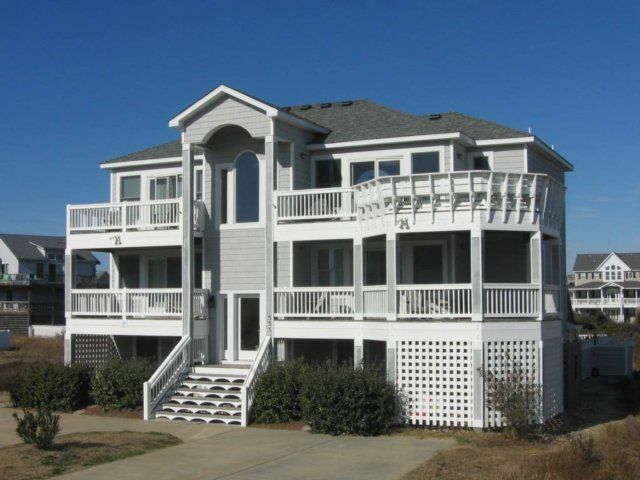 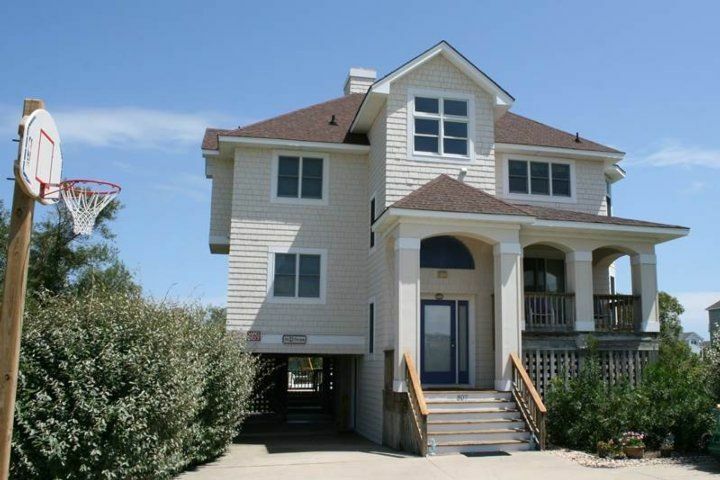 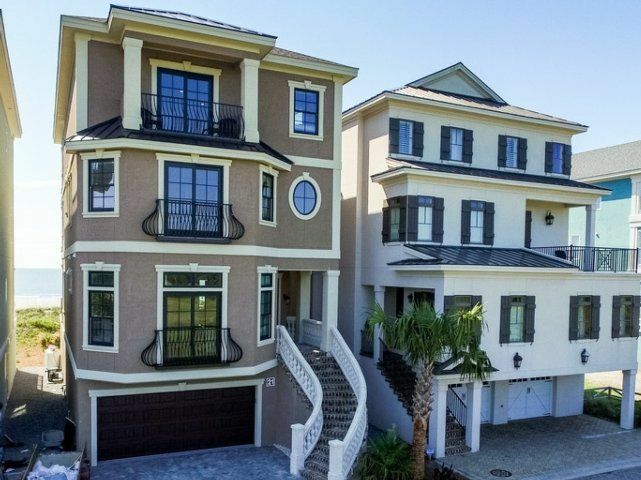 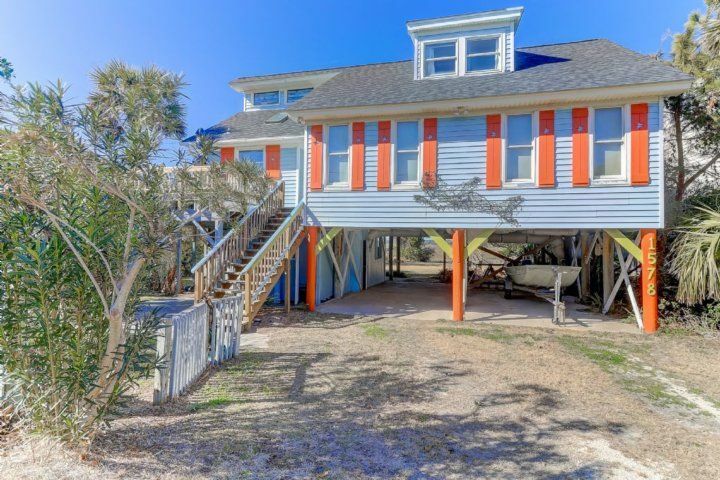 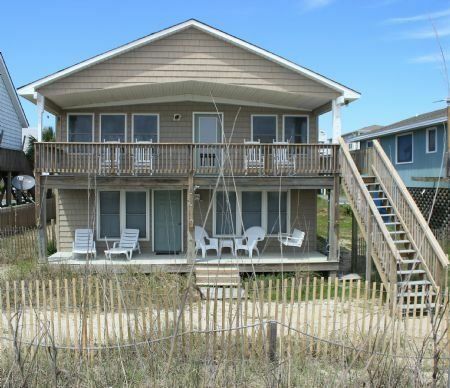 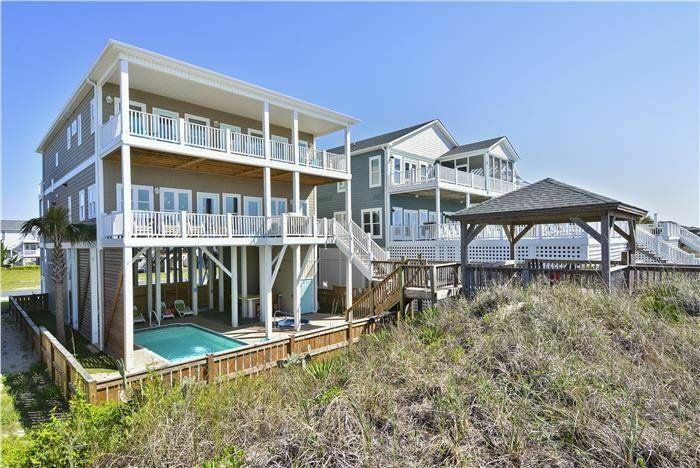 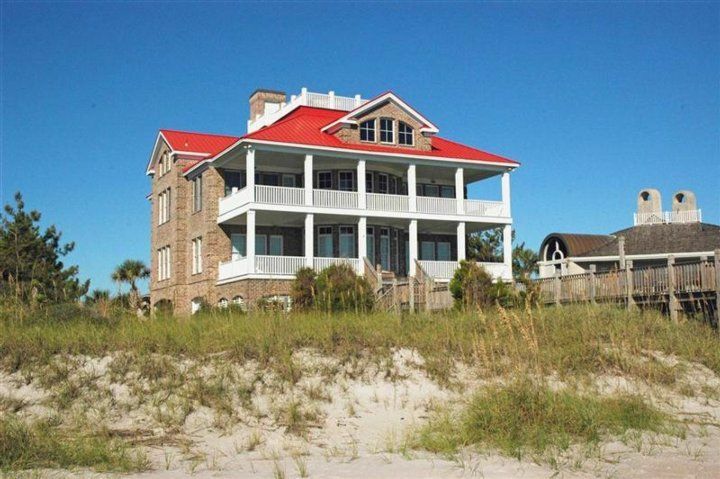 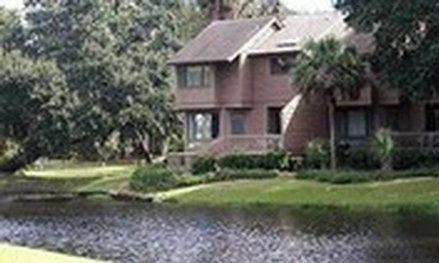 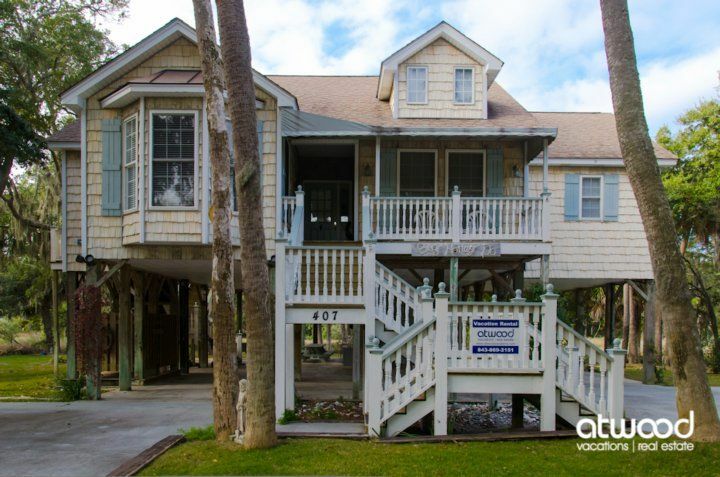 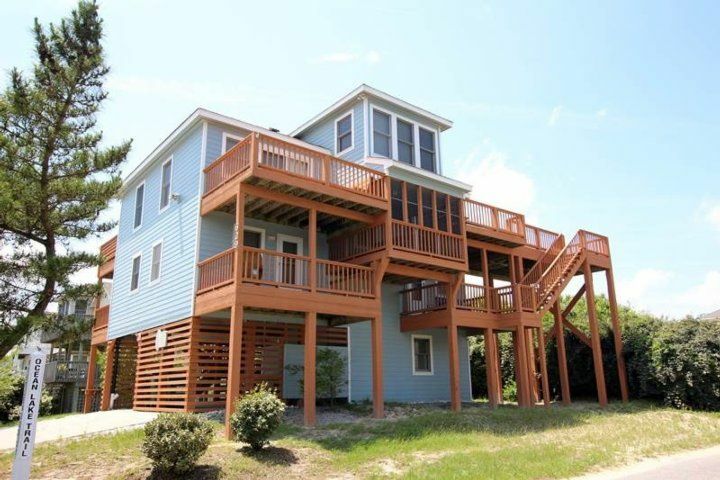 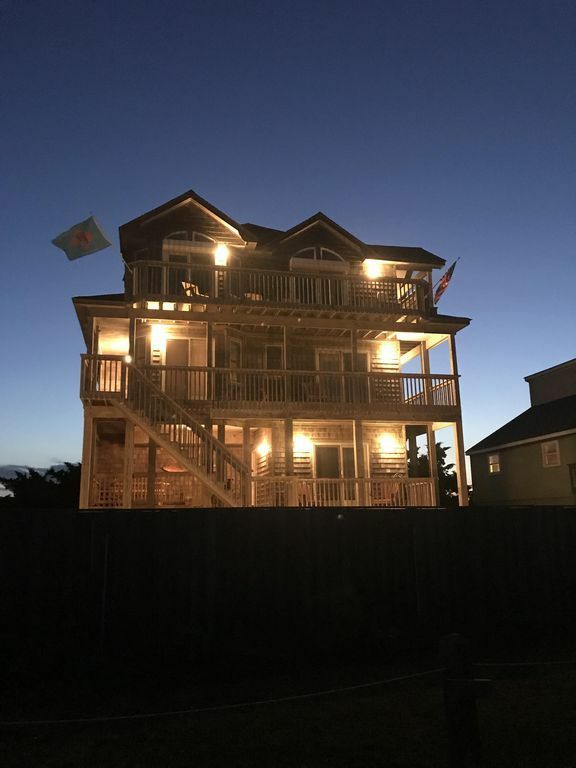 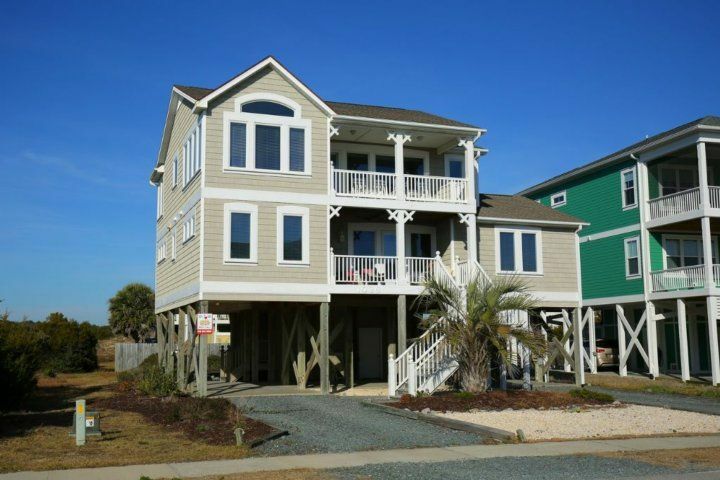 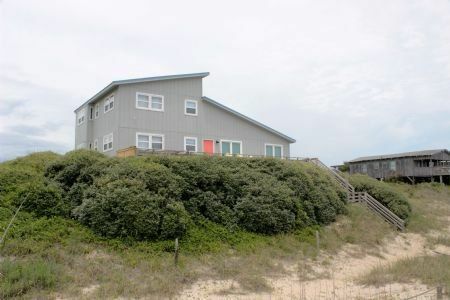 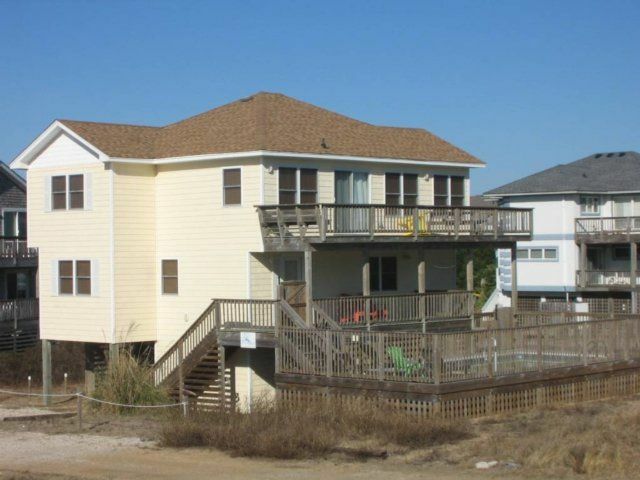 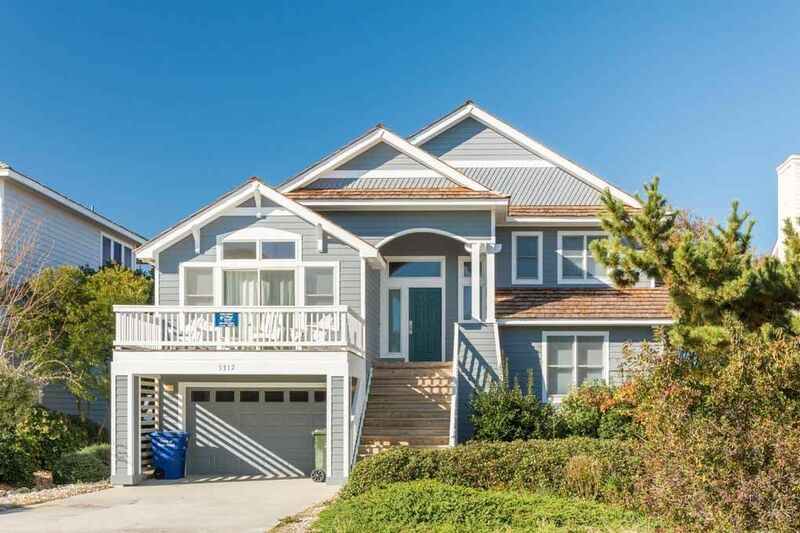 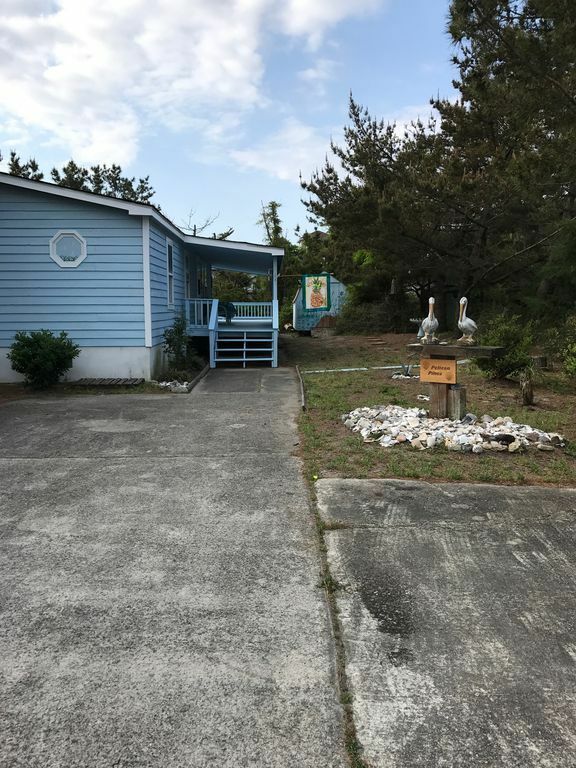 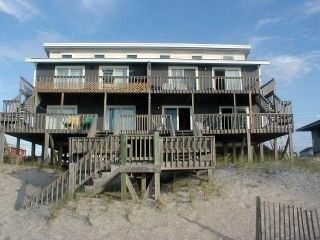 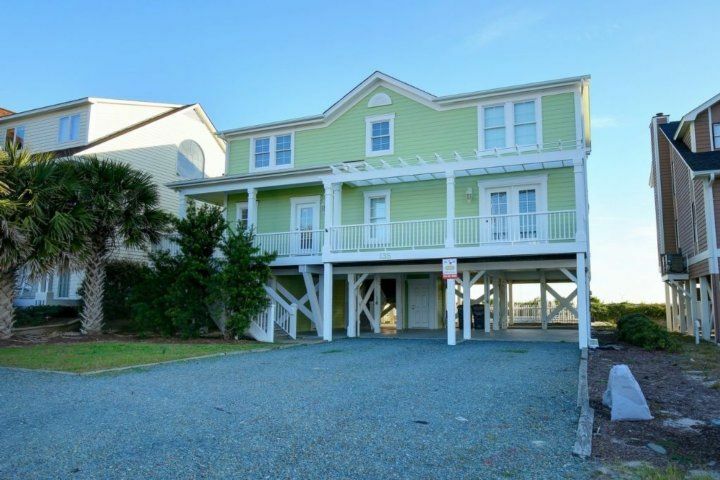 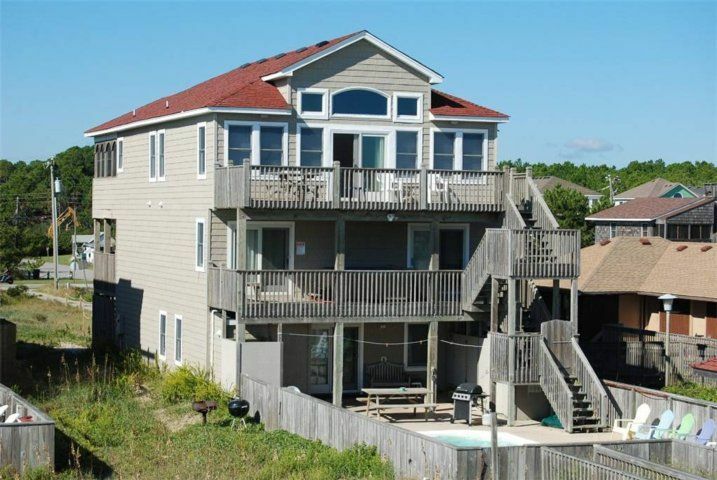 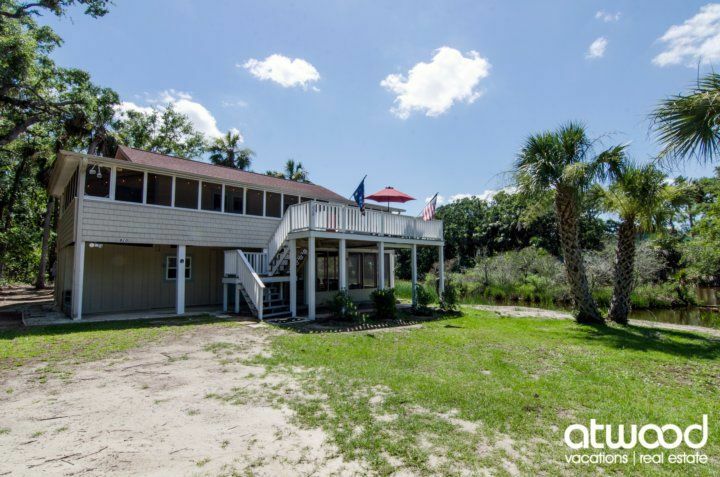 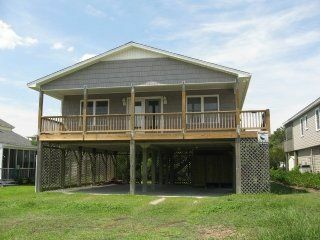 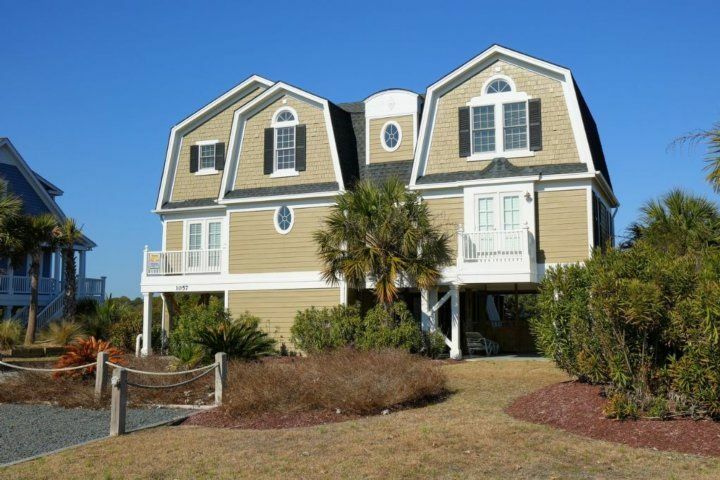 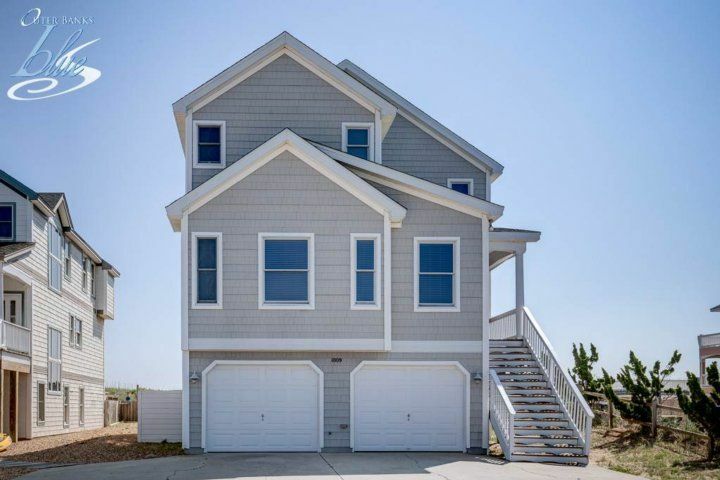 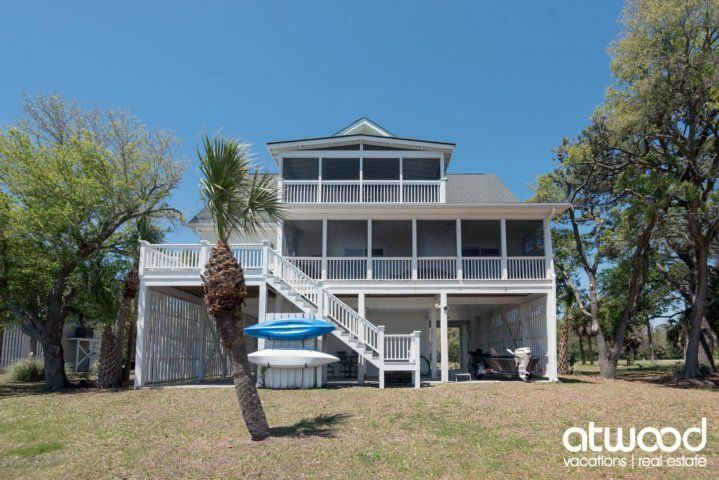 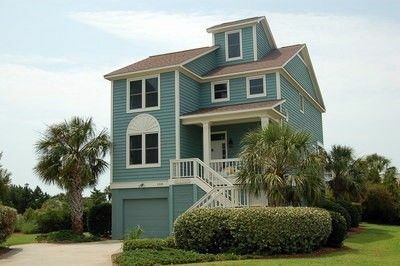 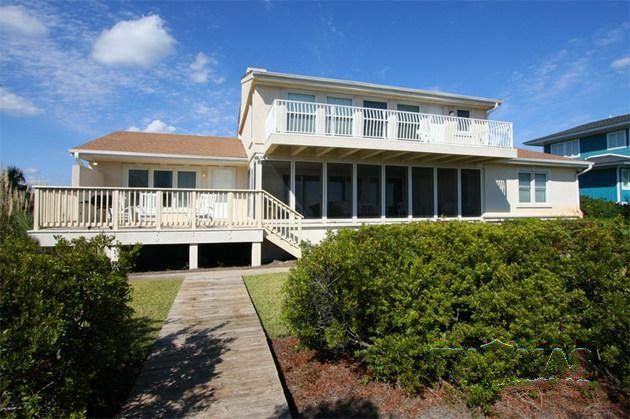 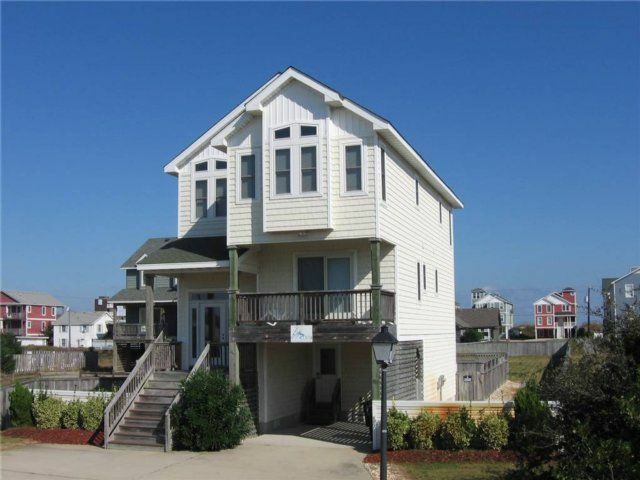 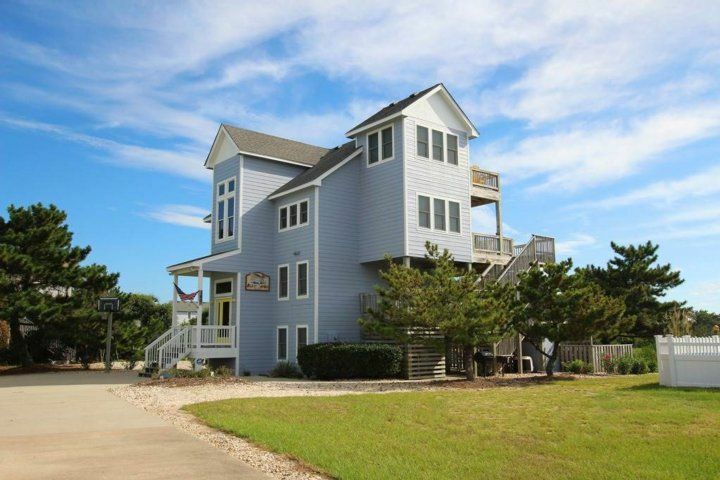 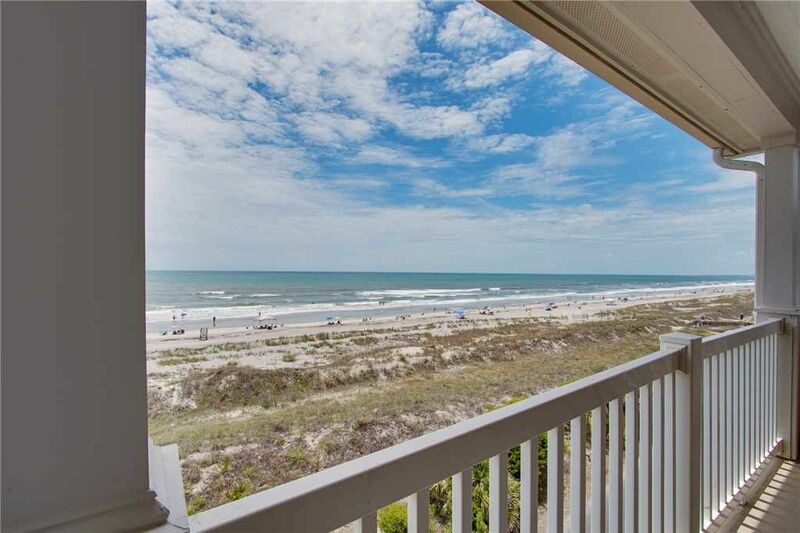 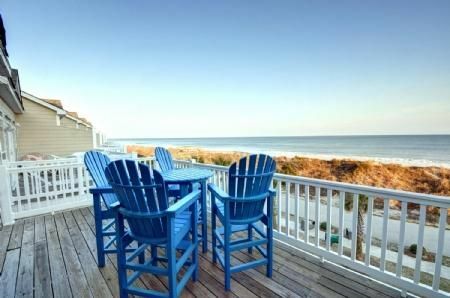 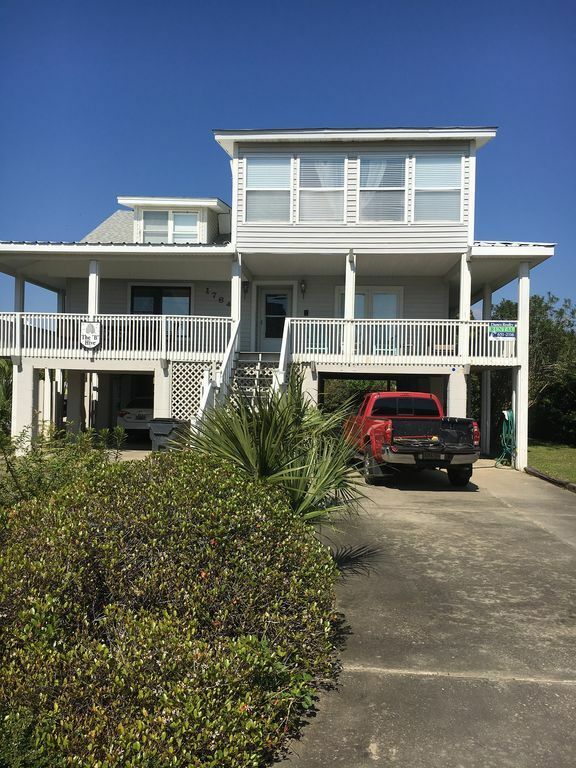 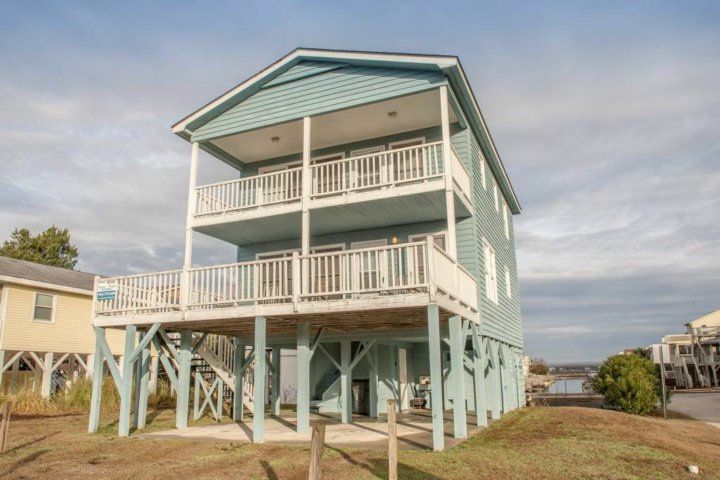 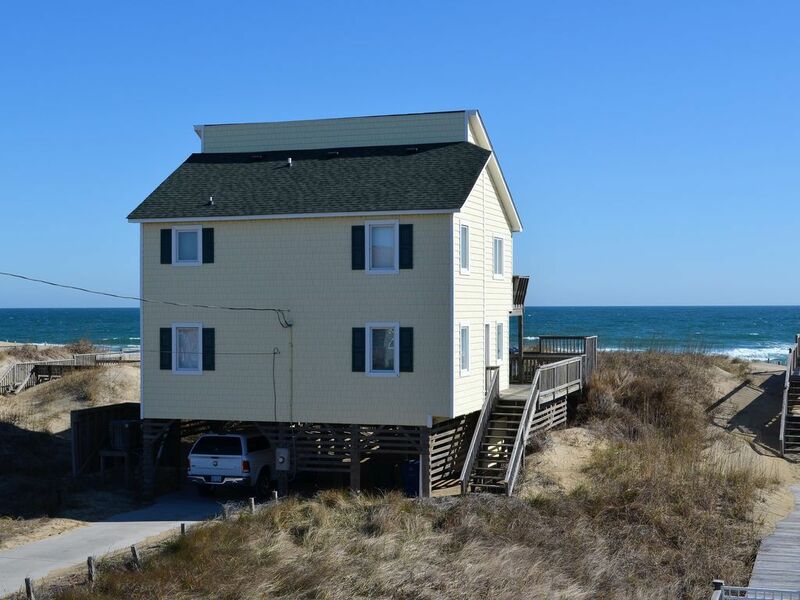 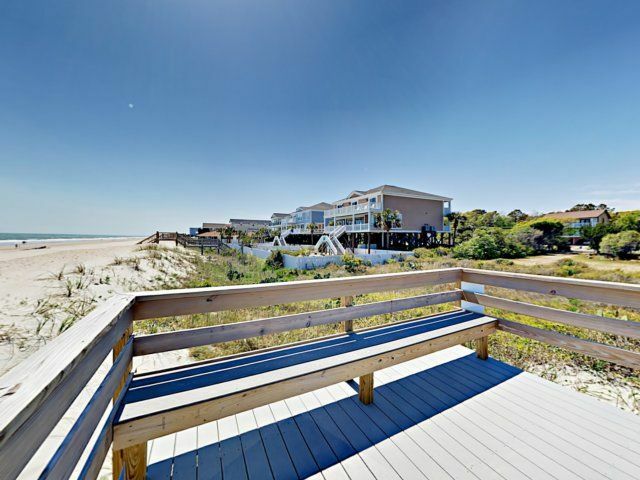 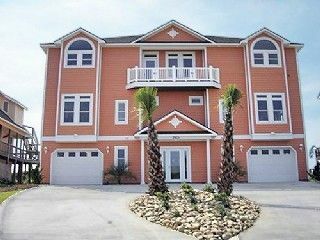 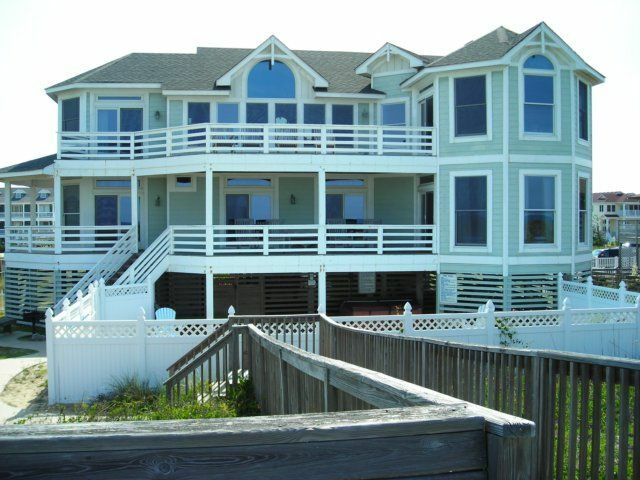 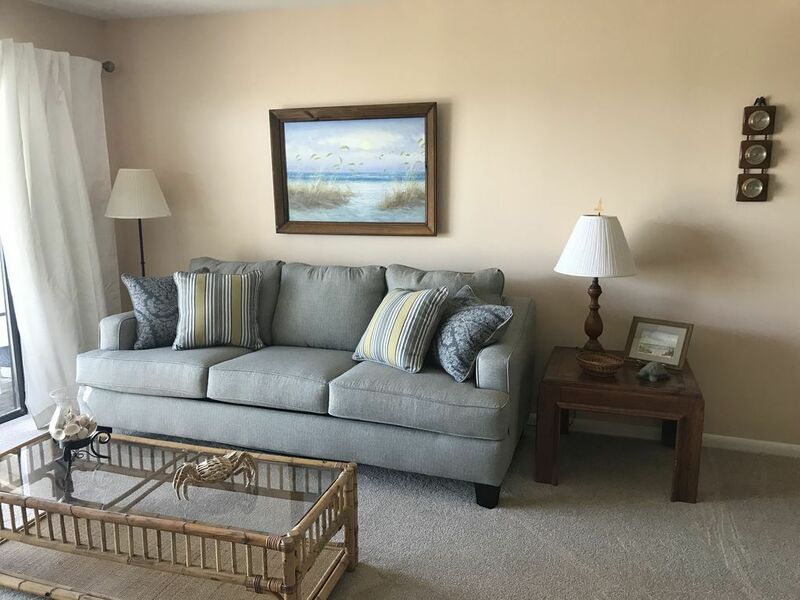 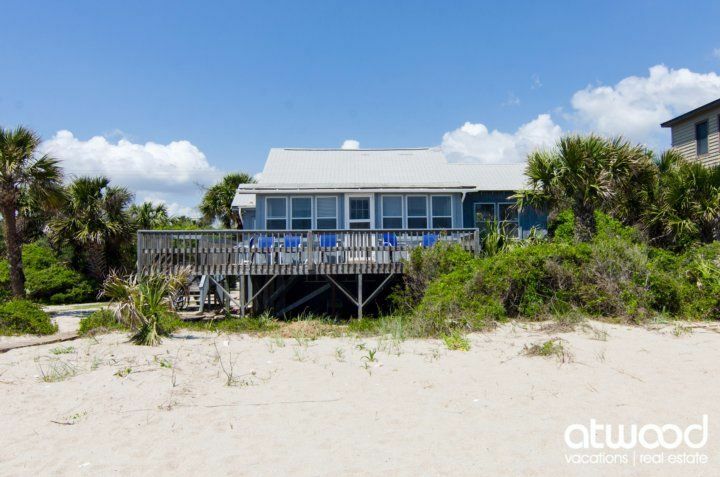 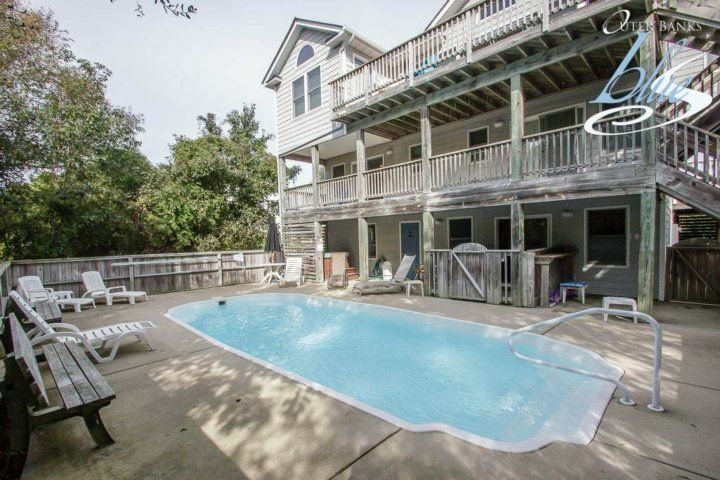 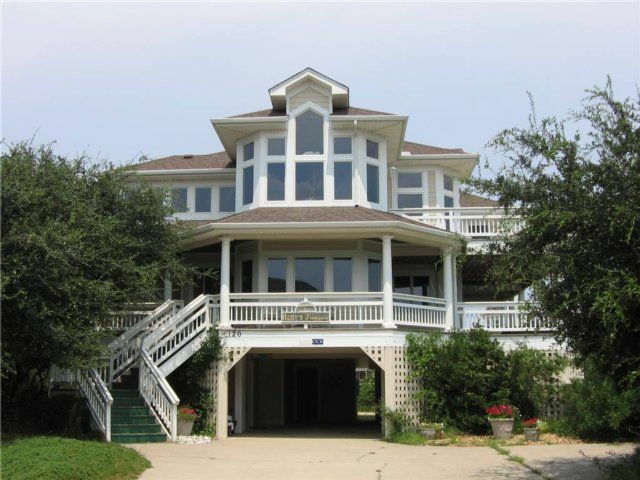 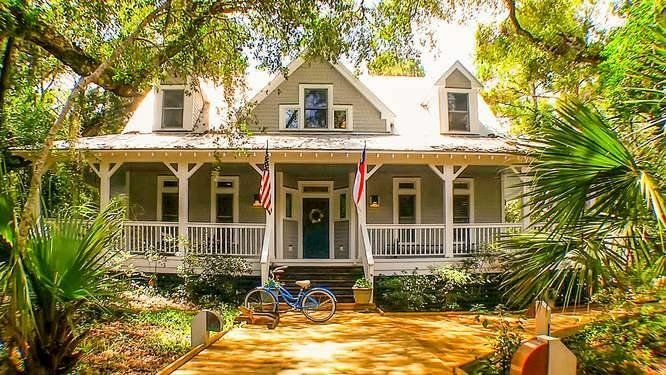 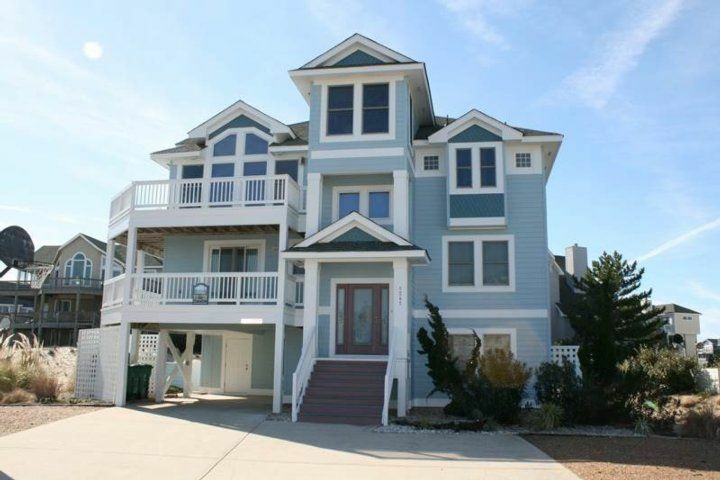 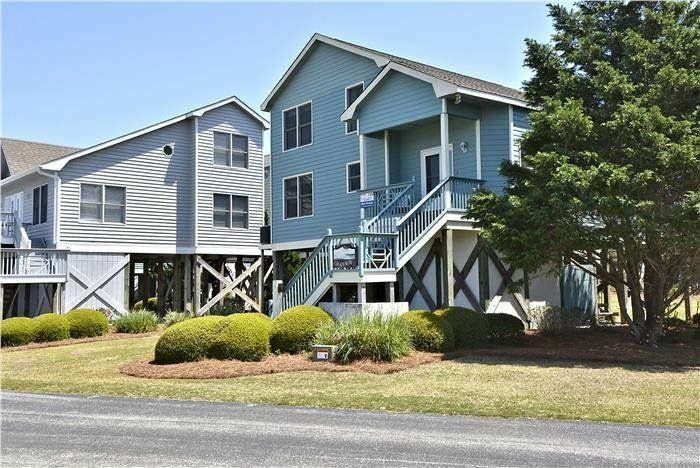 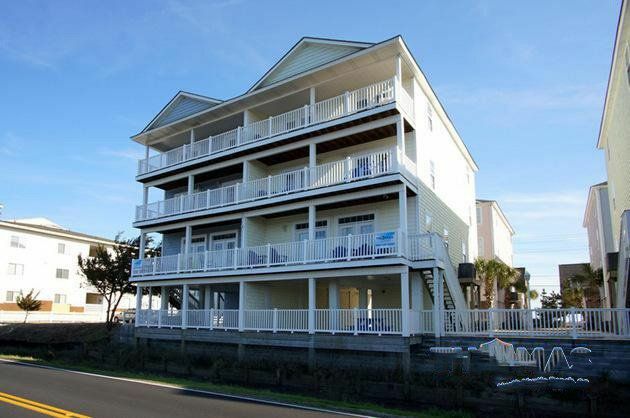 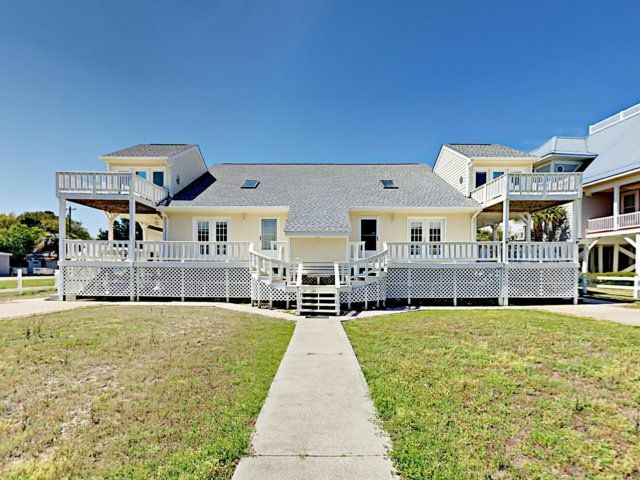 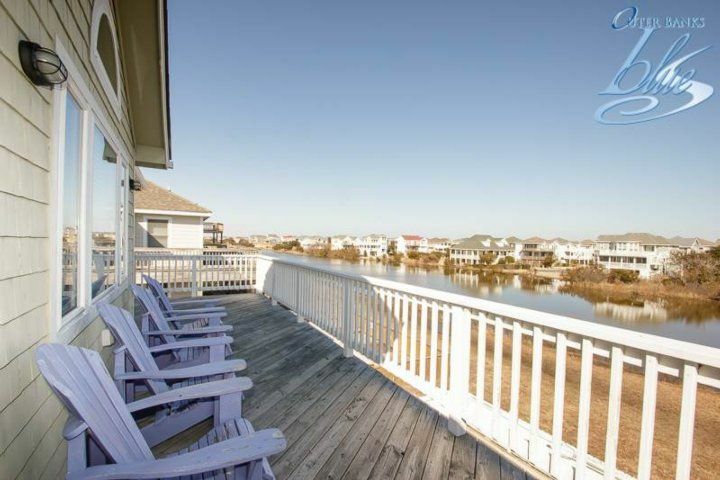 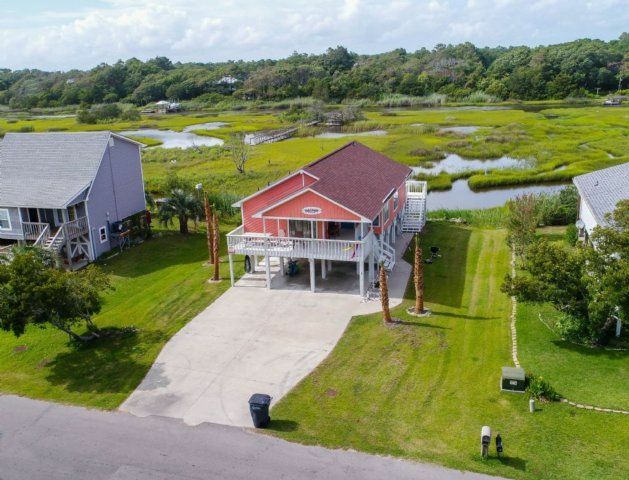 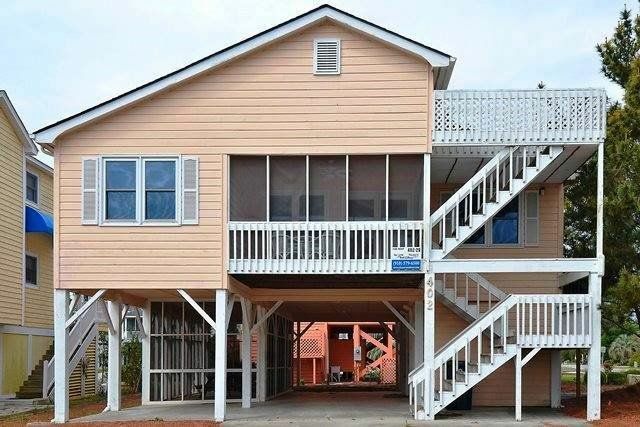 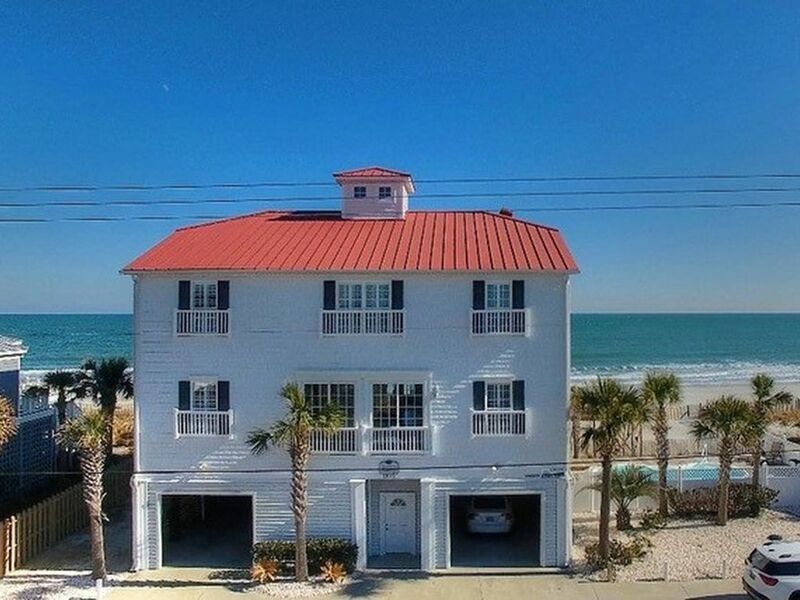 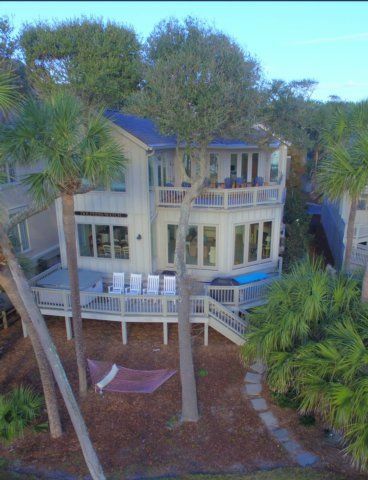 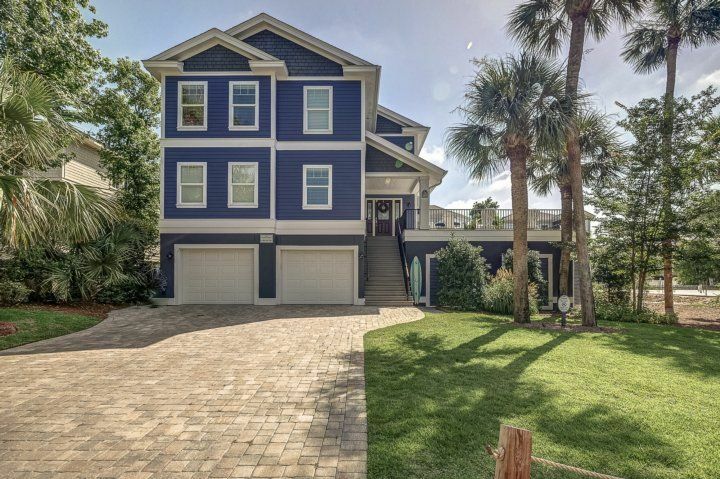 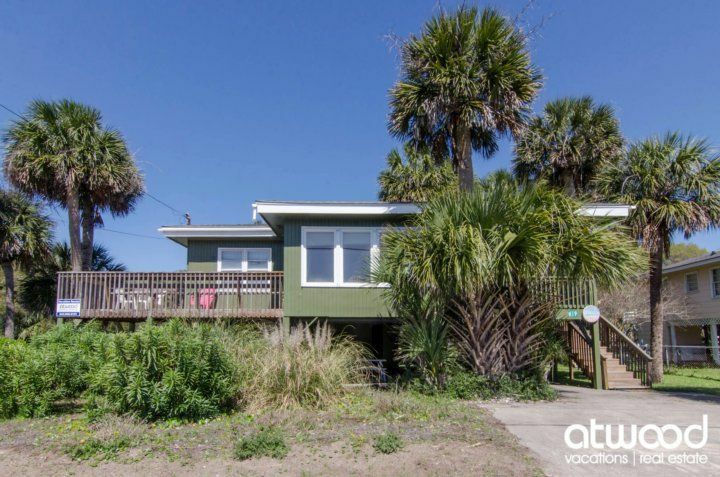 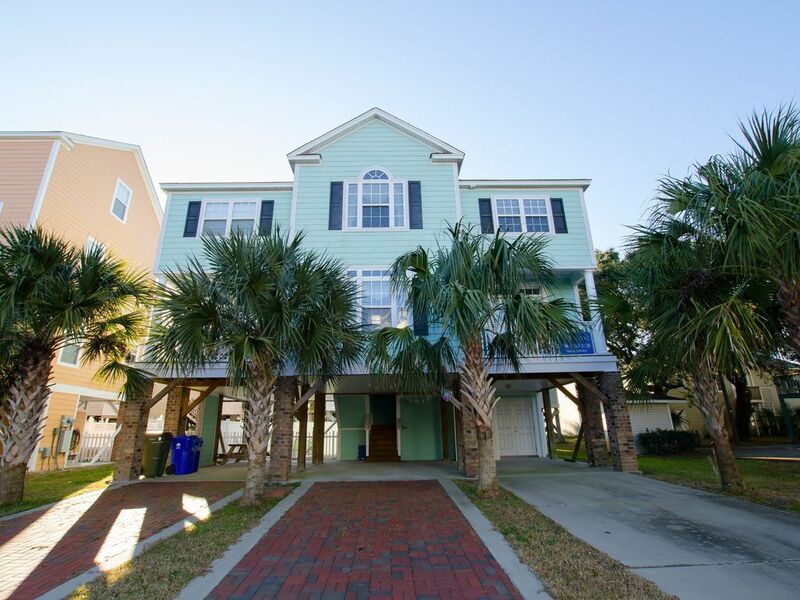 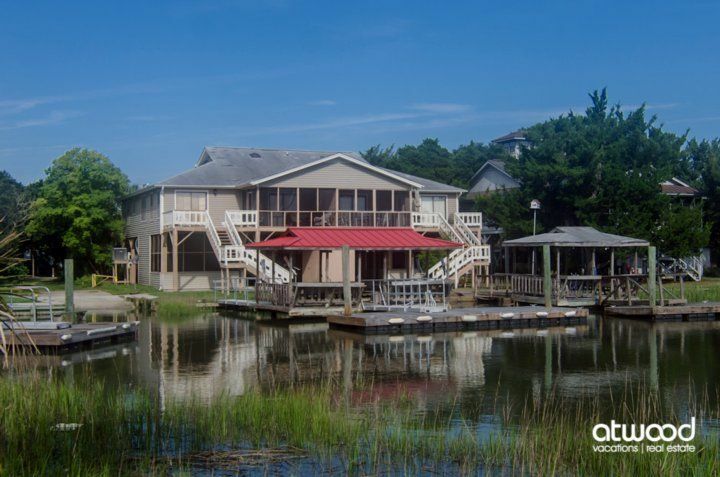 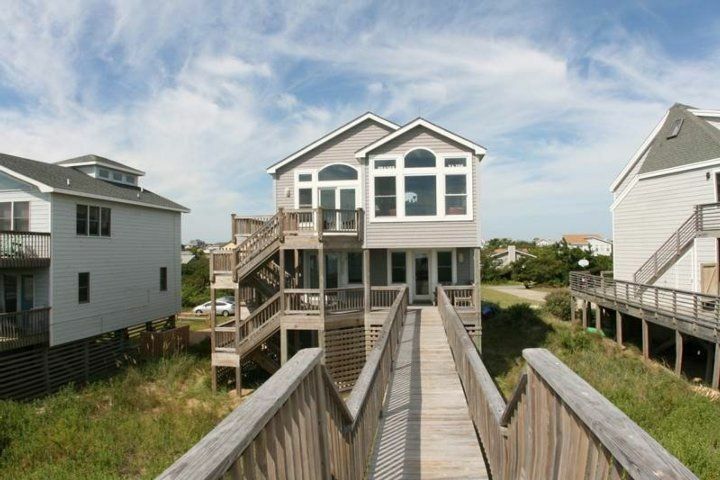 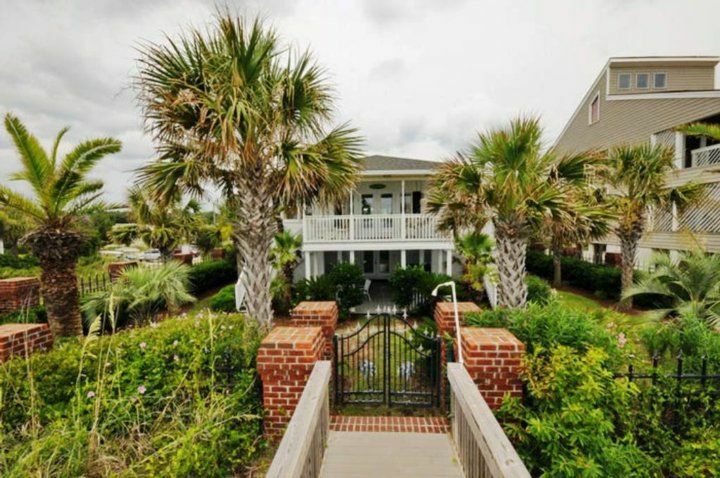 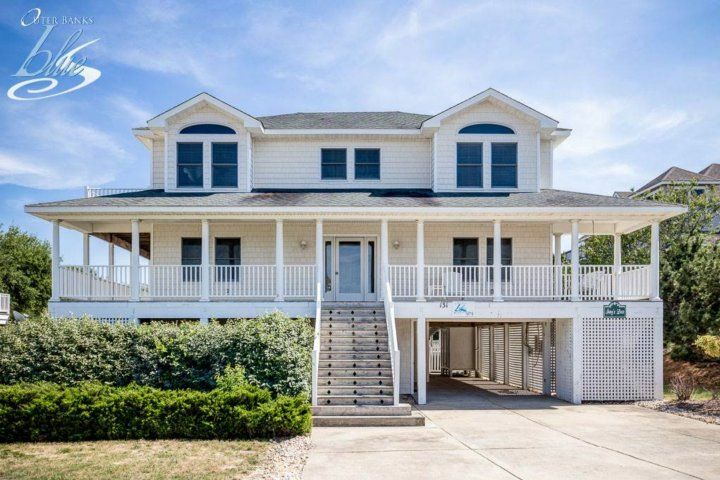 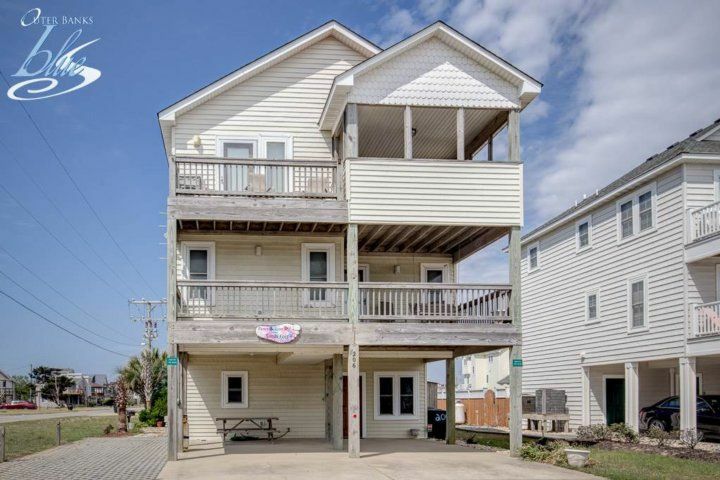 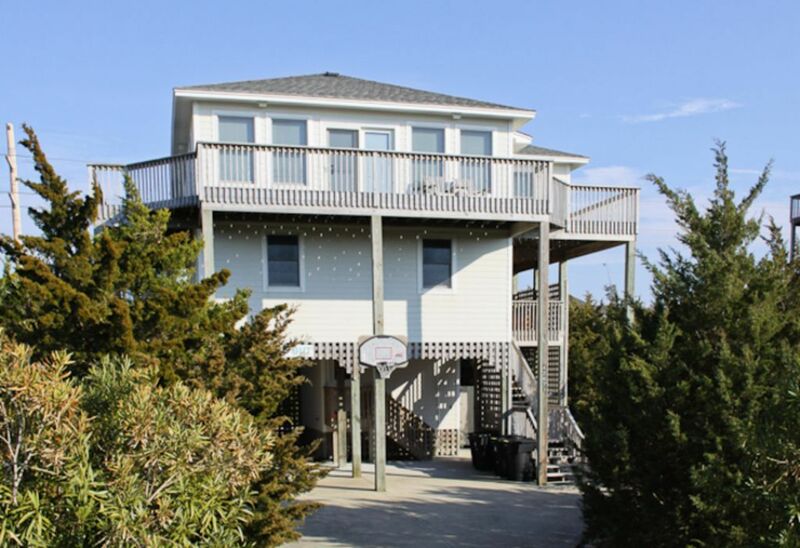 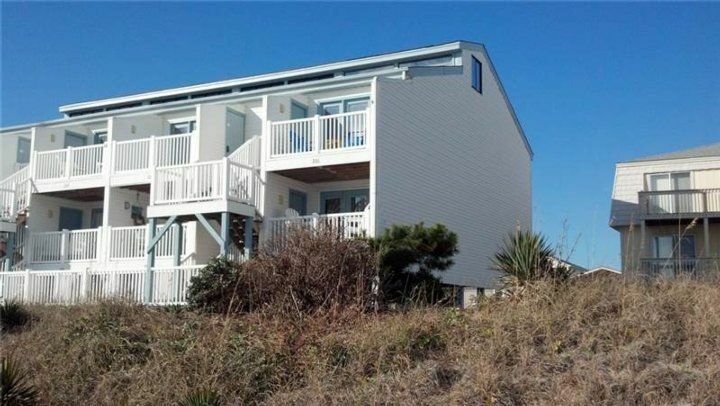 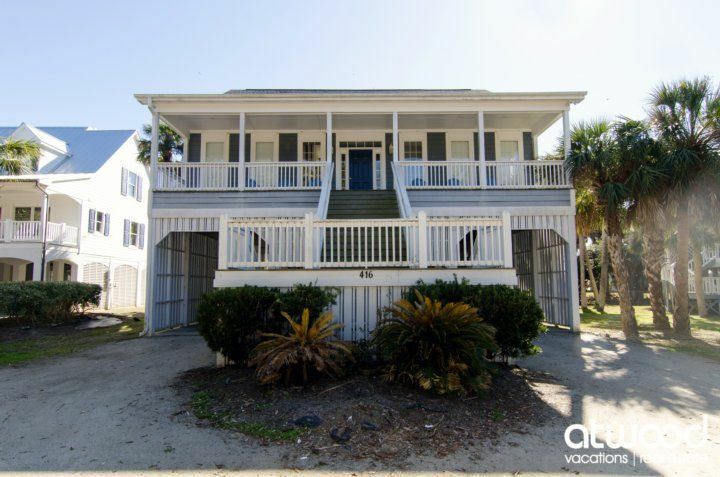 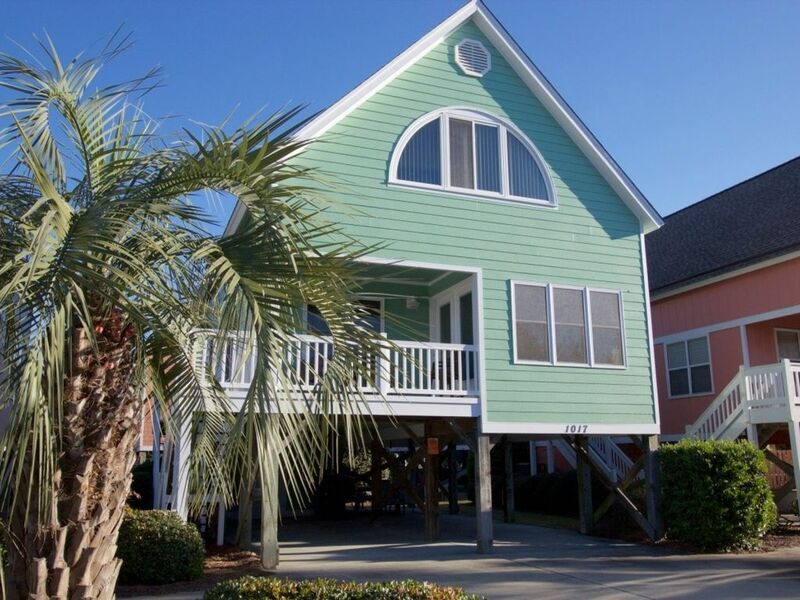 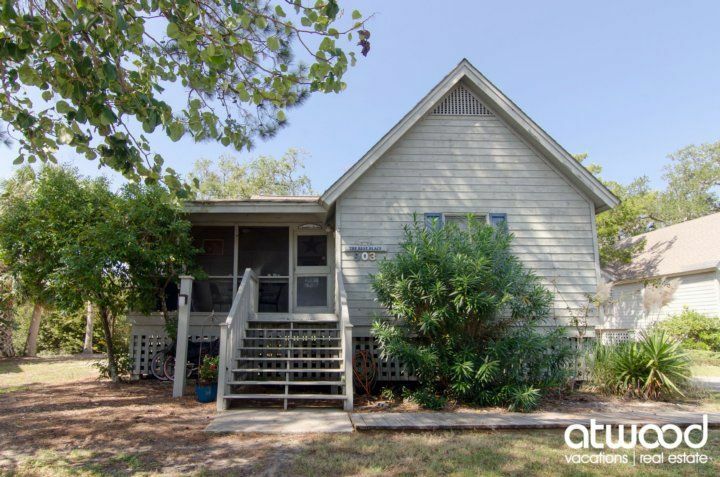 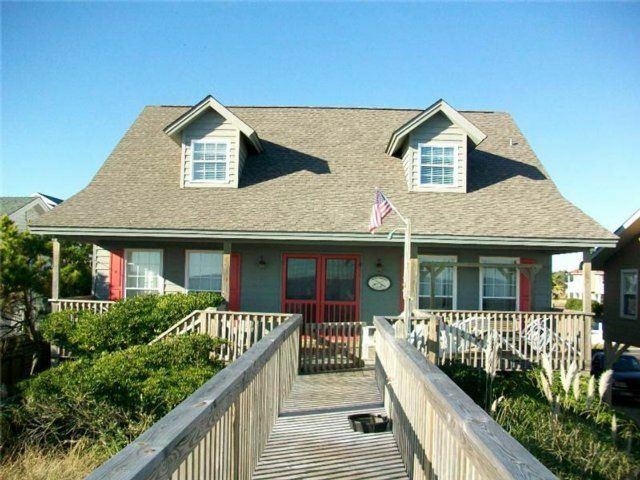 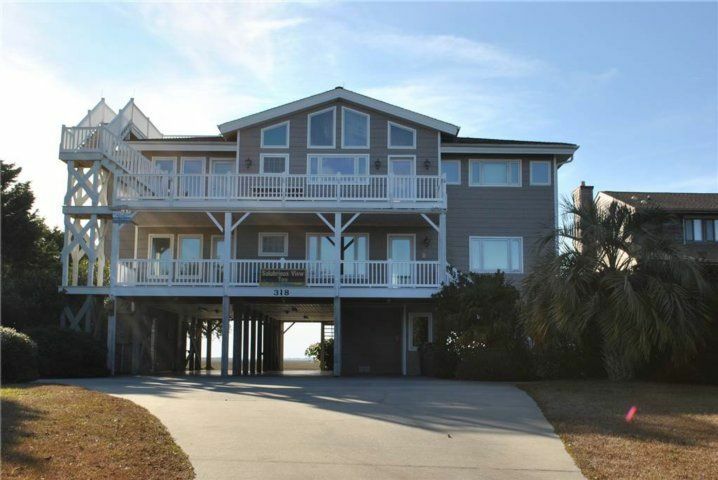 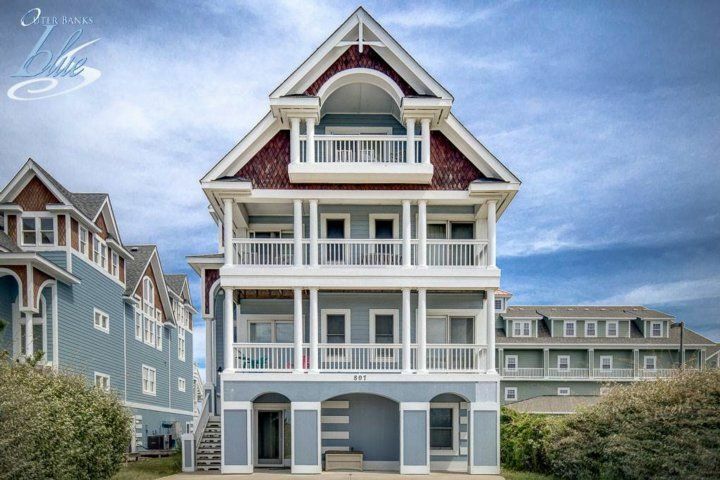 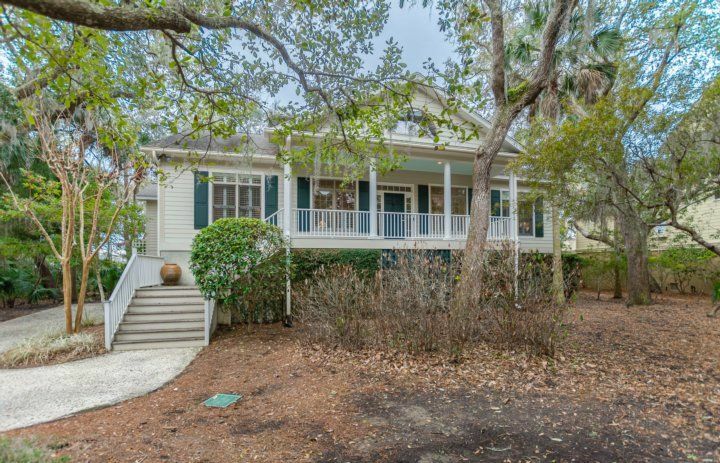 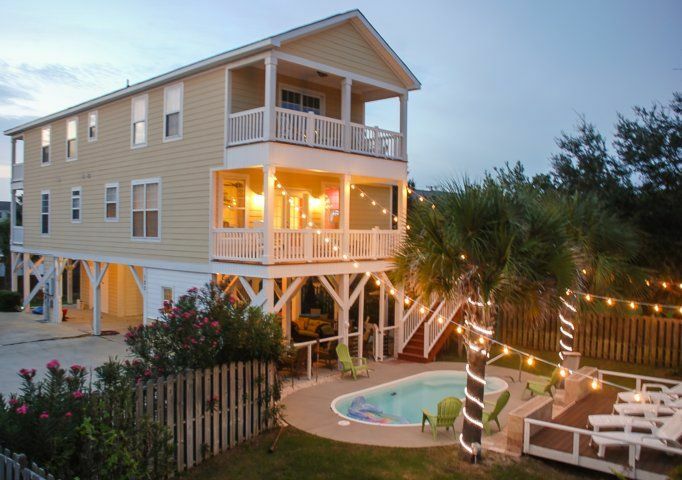 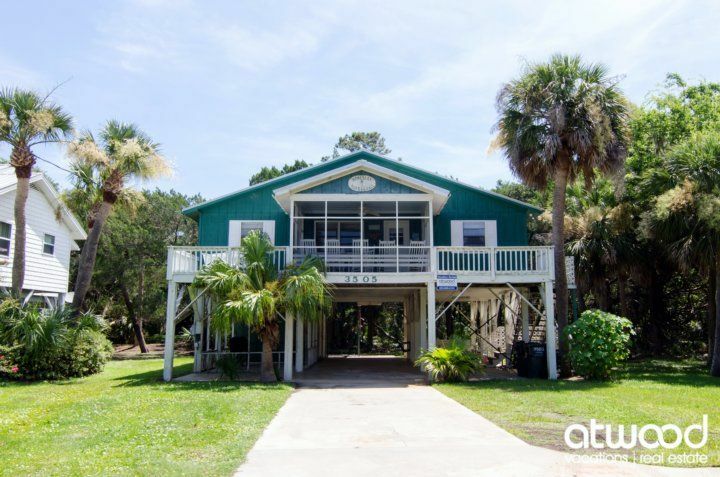 Nestled in welcoming Surfside Beach, this centrally located 6BR/4BA rental includes two sides of a duplex, both all yours! 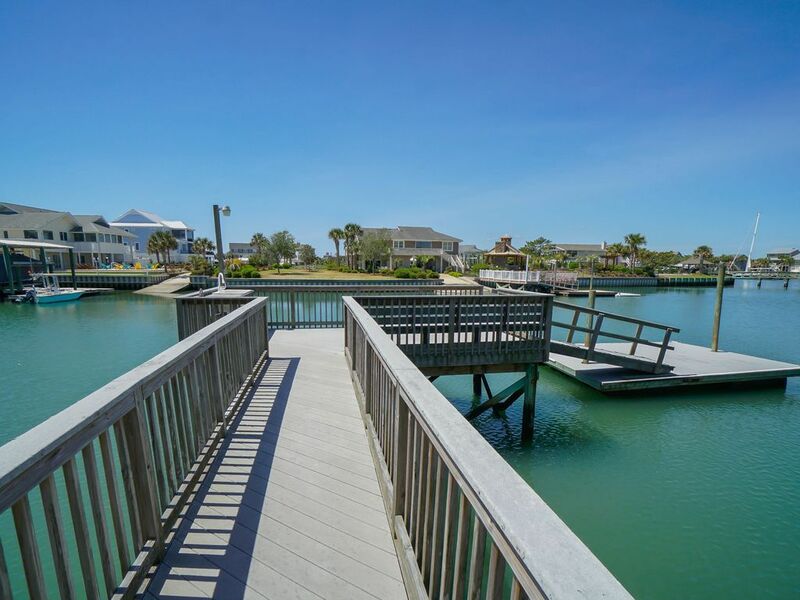 Known as ?The Family Beach?, Surfside offers a relaxed, kid-friendly spot with a fishing pier, water park, mini golf and more. 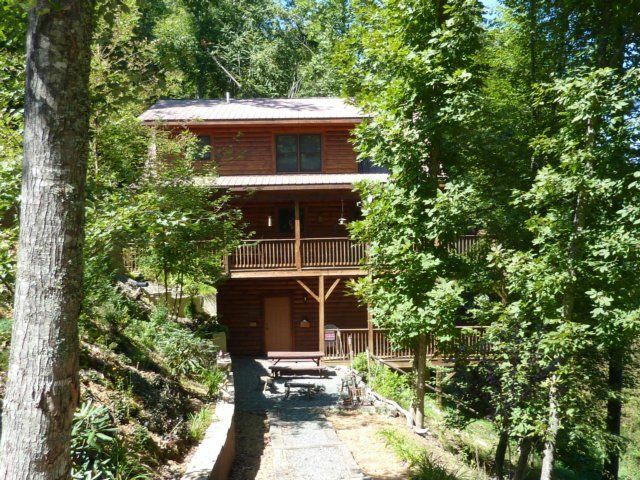 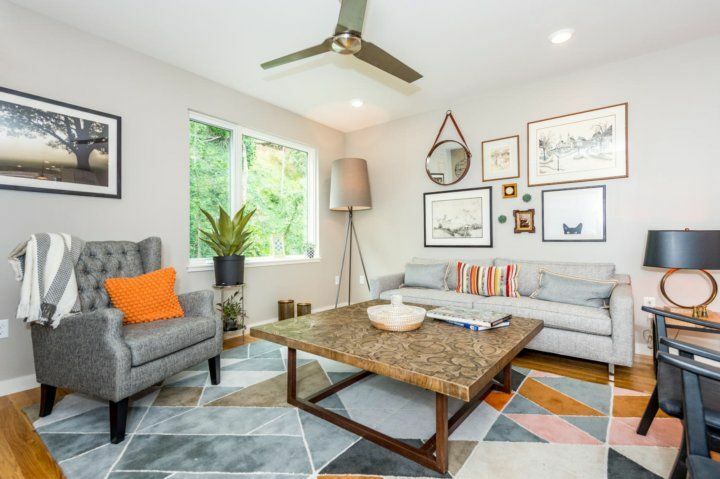 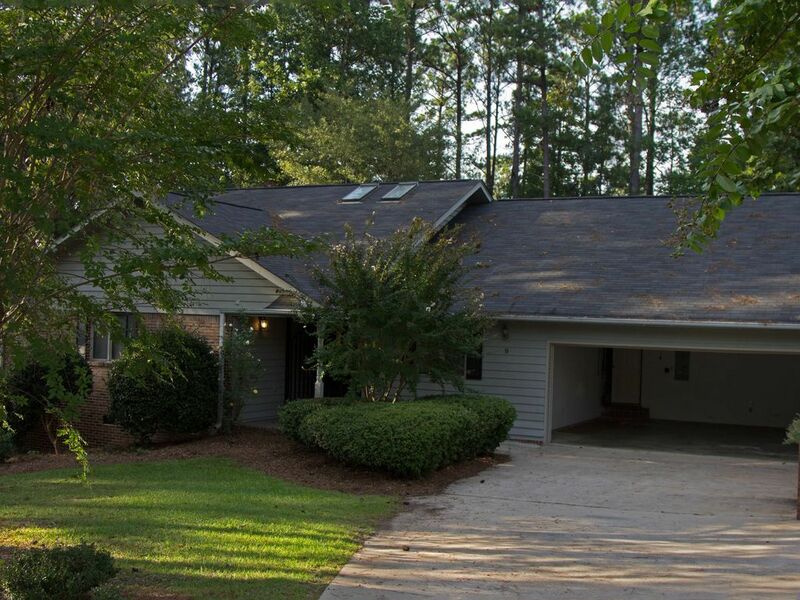 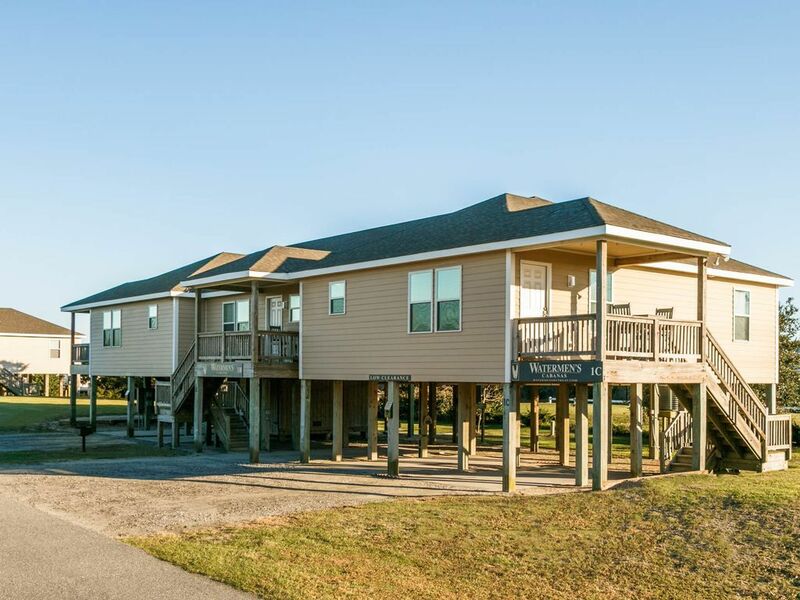 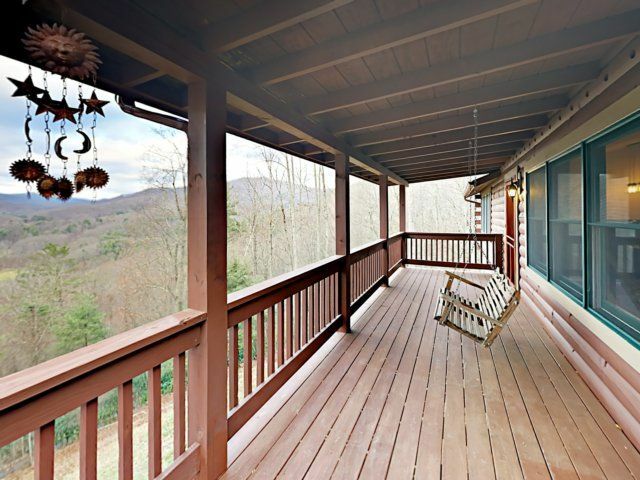 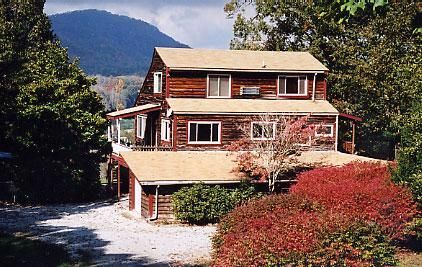 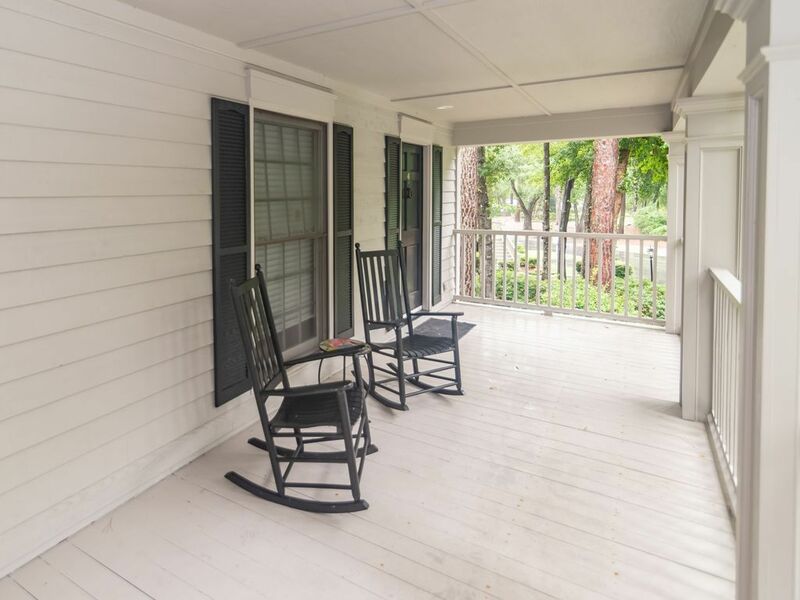 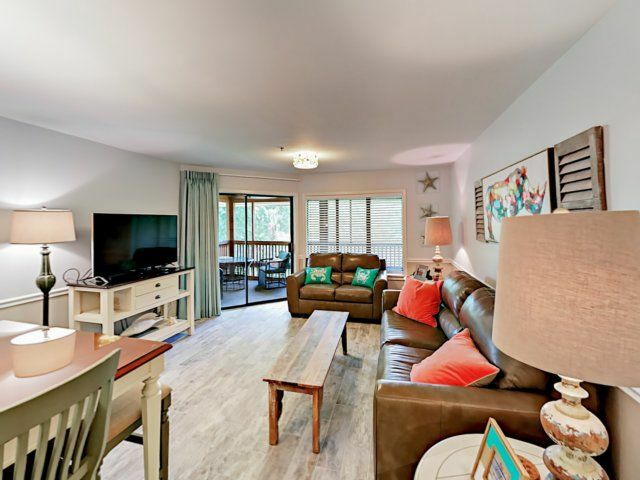 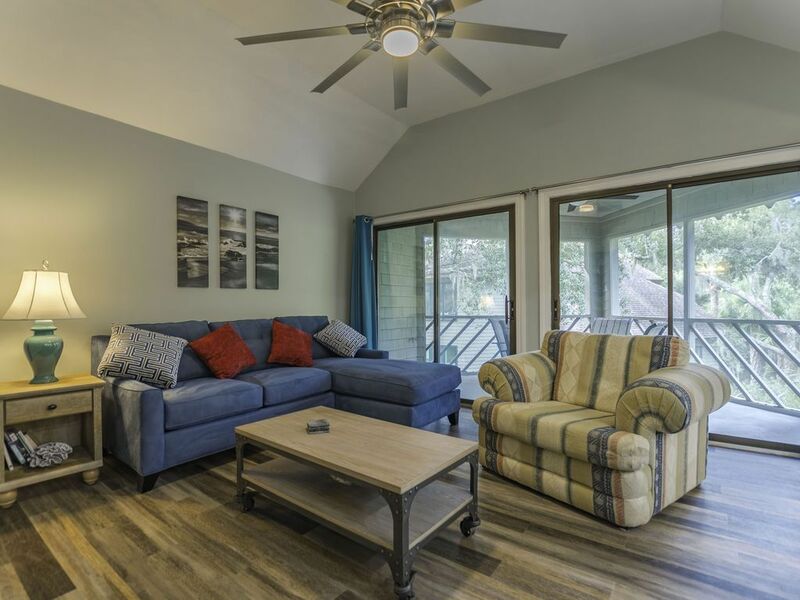 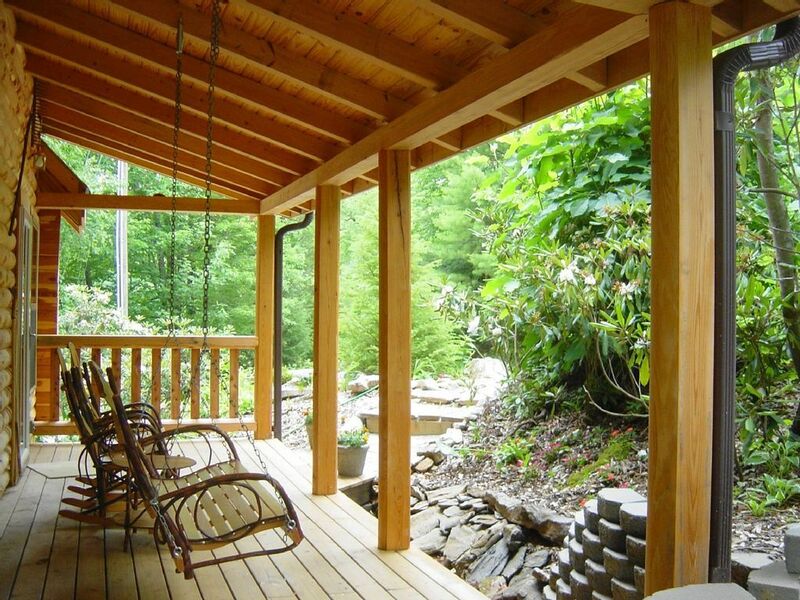 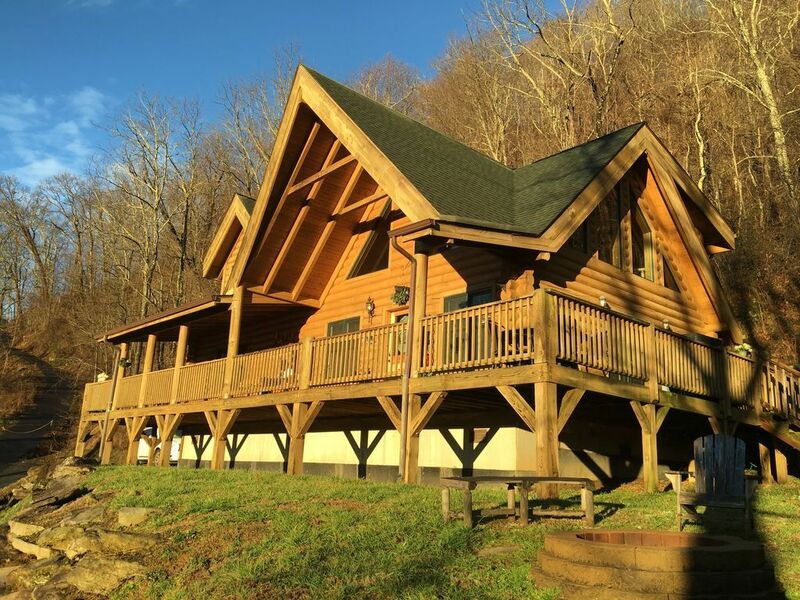 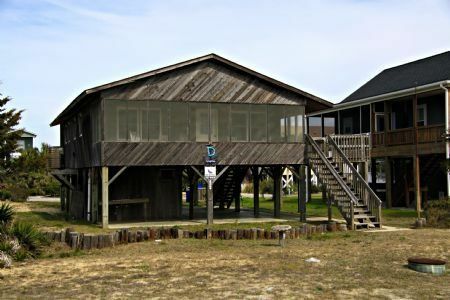 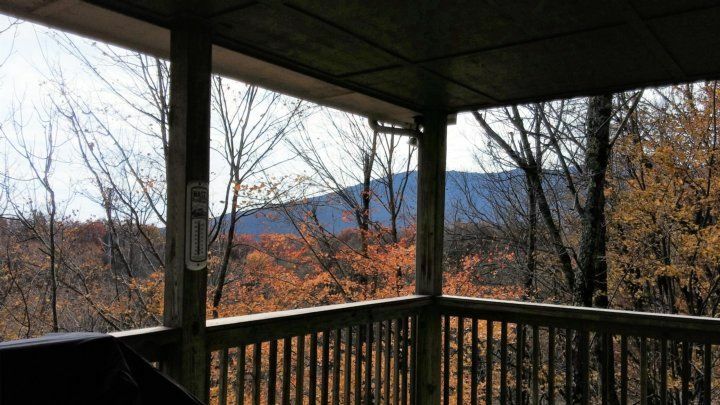 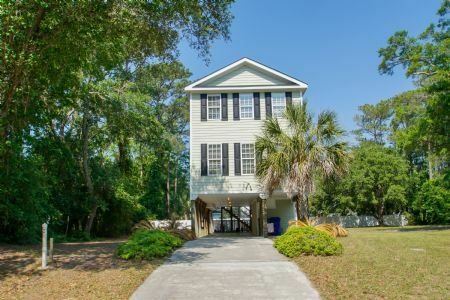 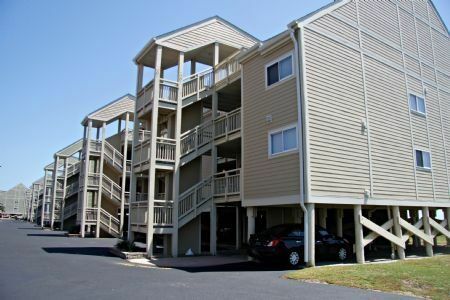 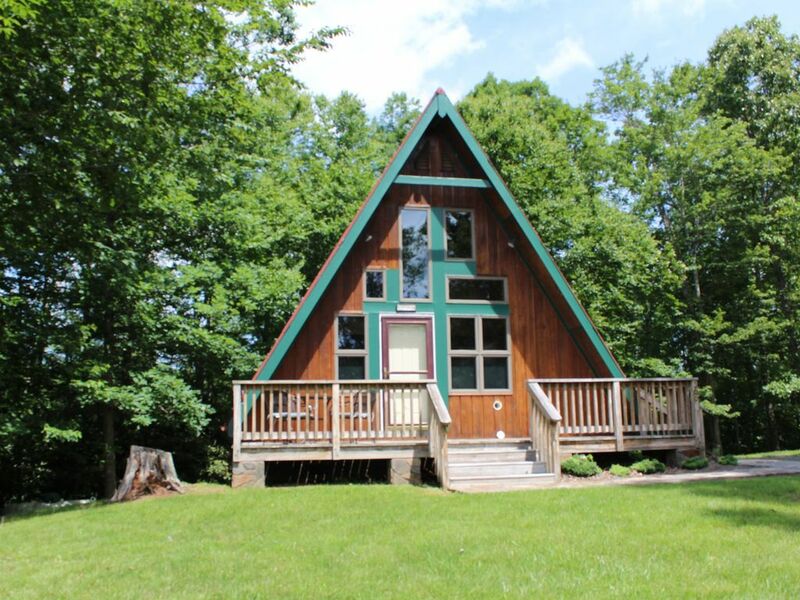 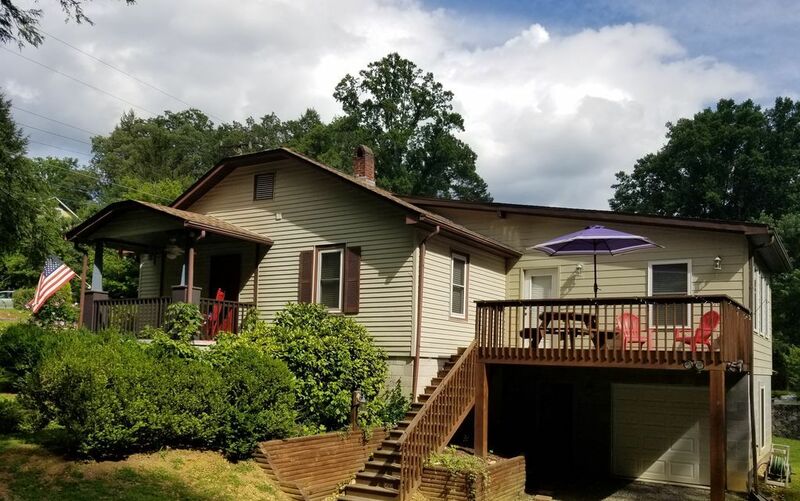 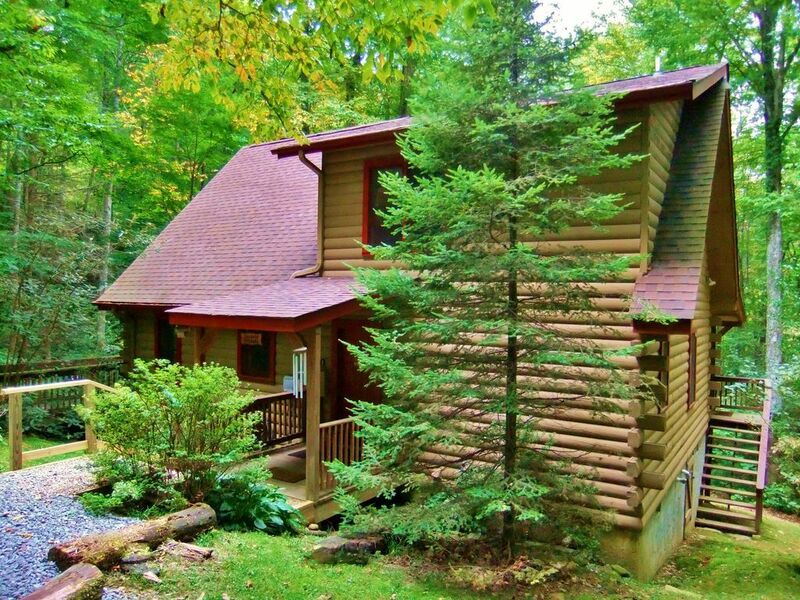 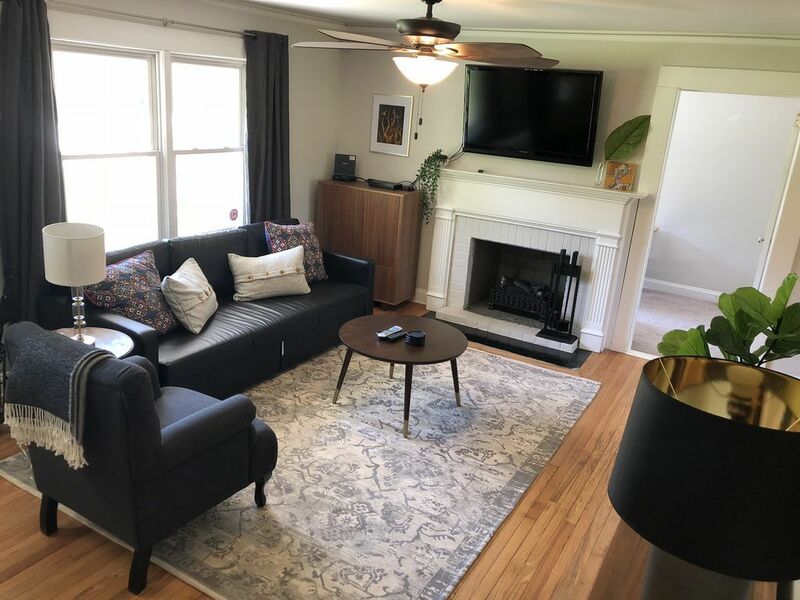 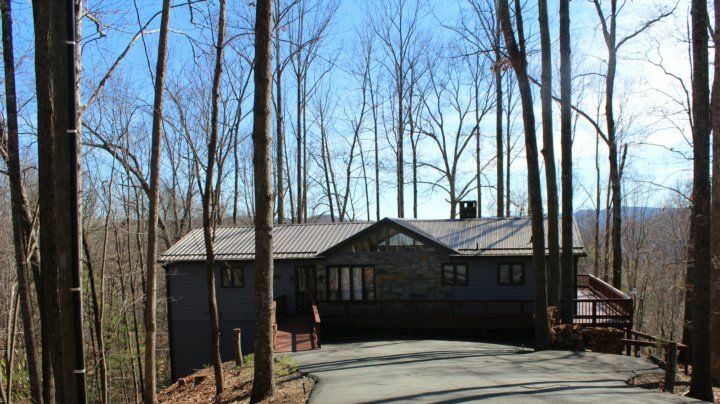 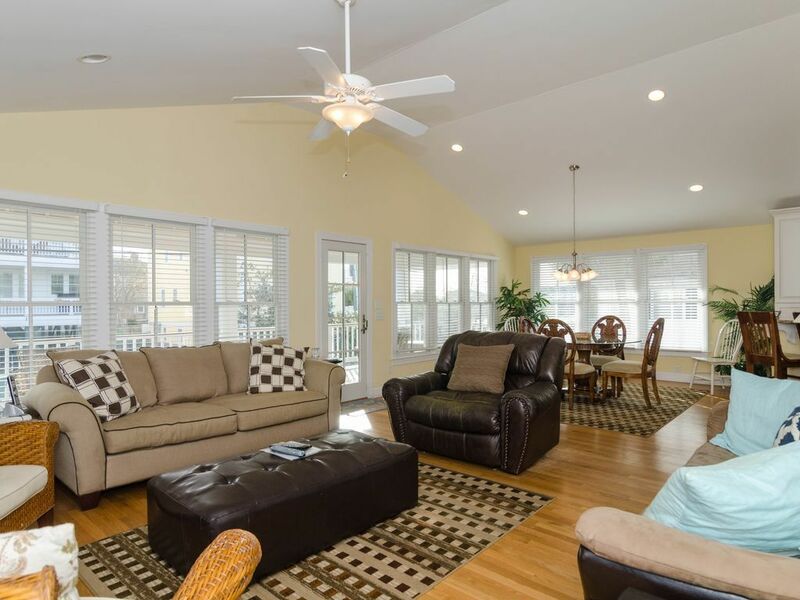 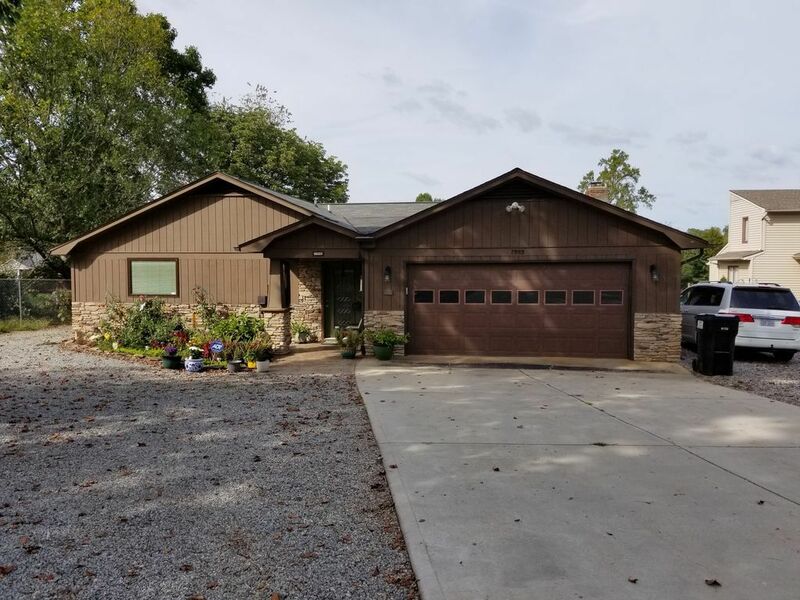 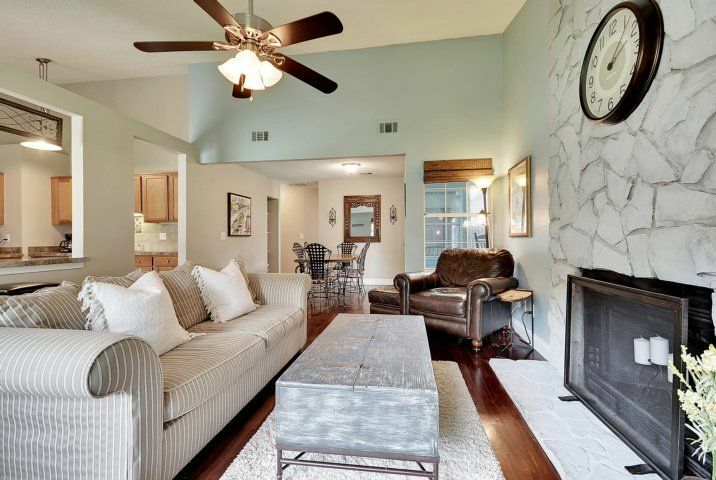 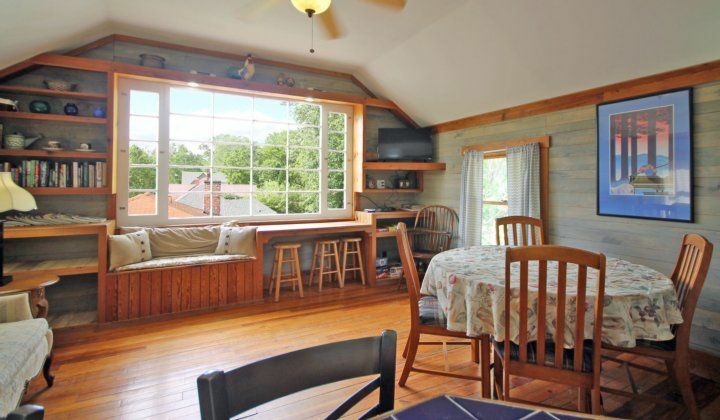 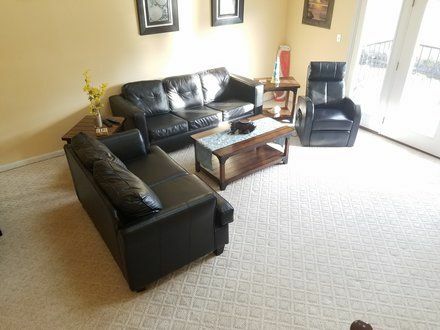 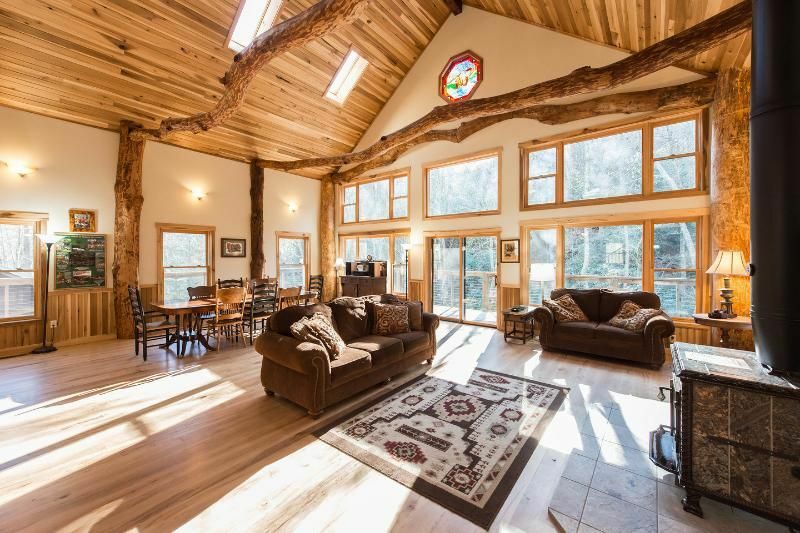 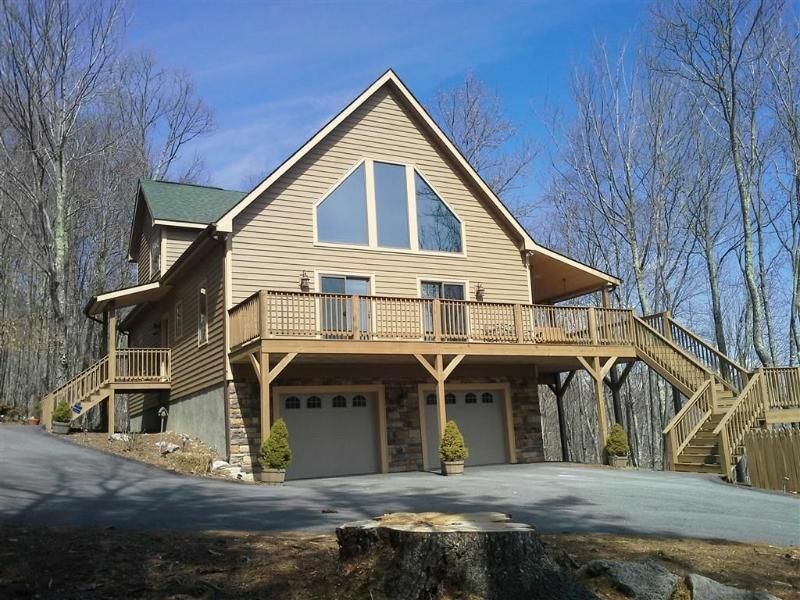 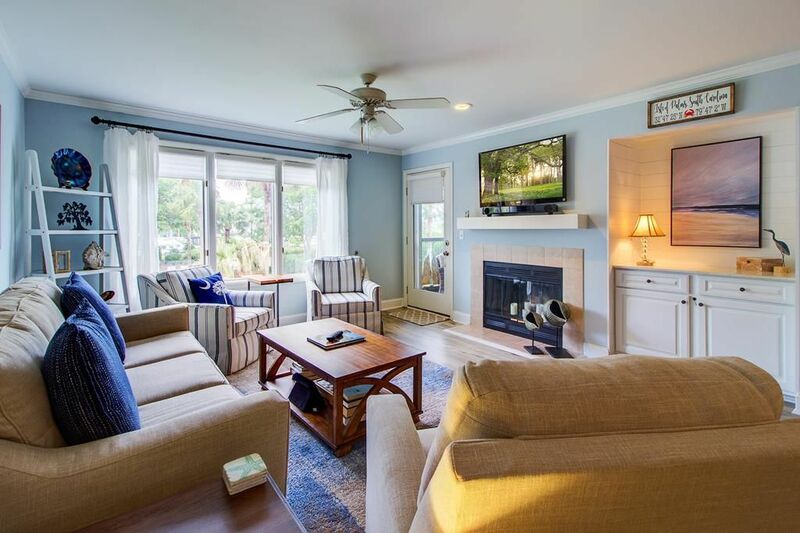 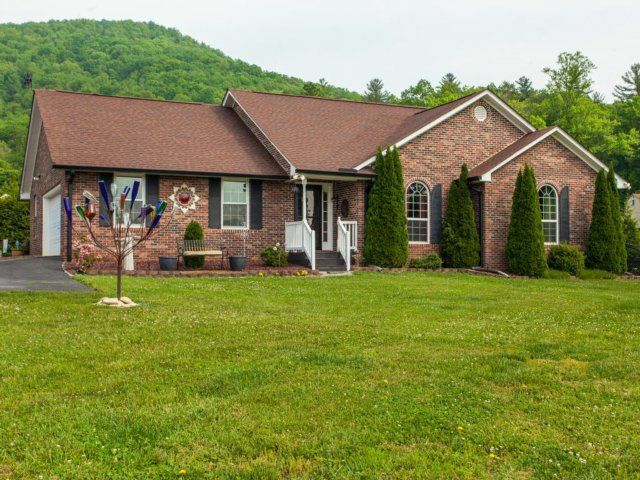 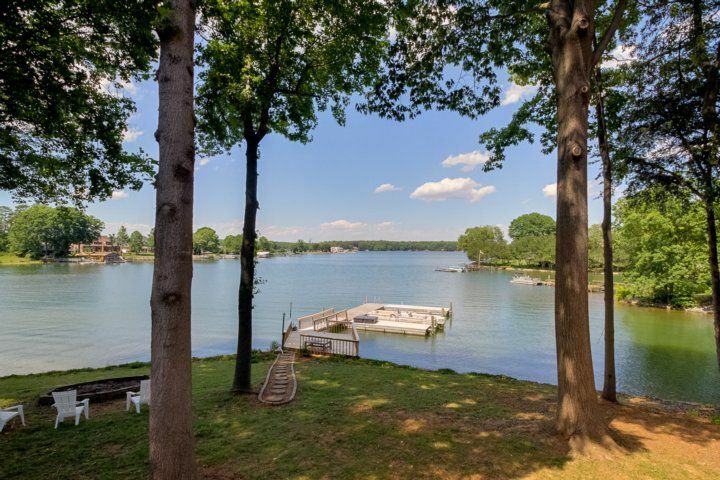 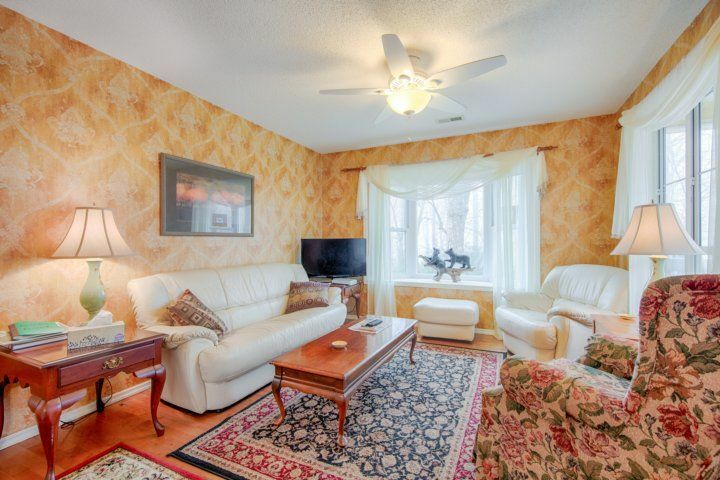 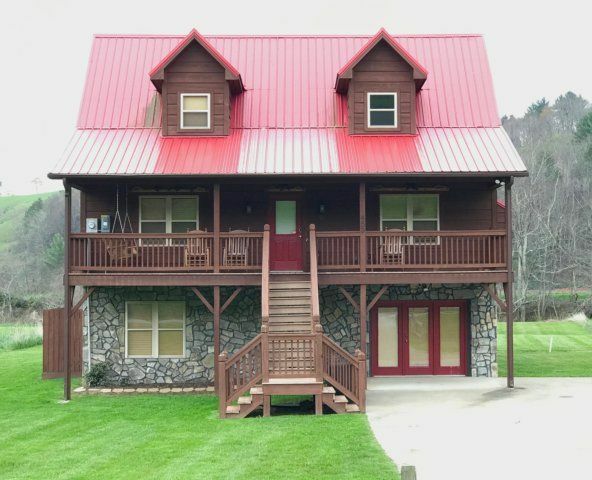 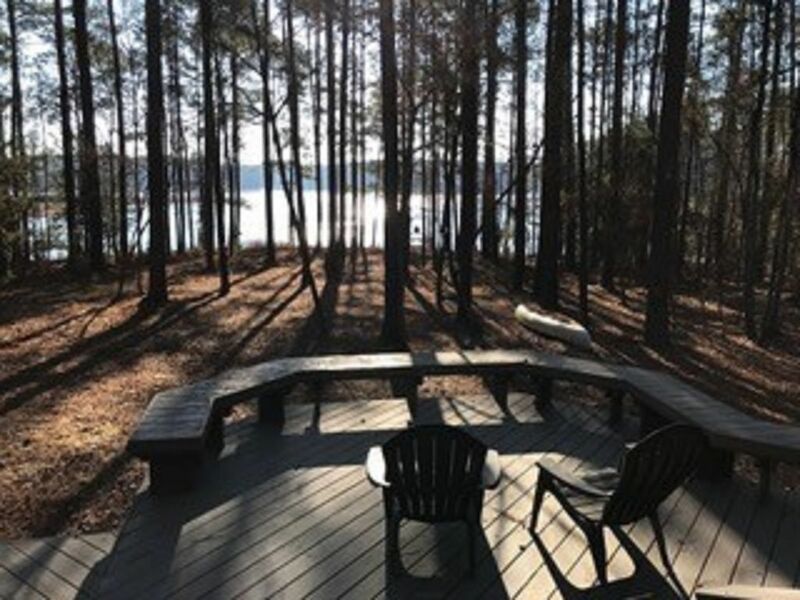 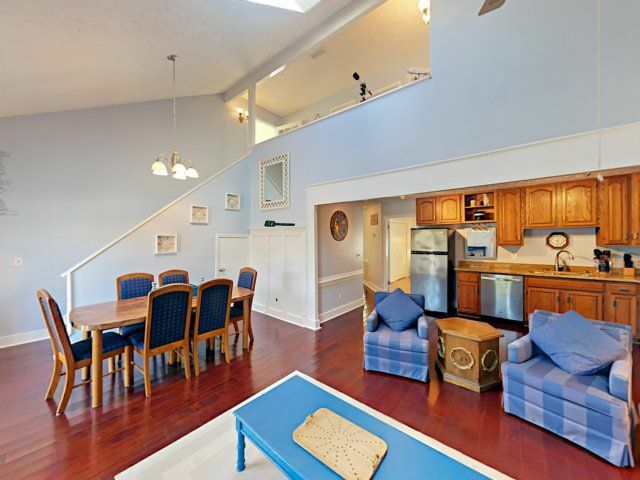 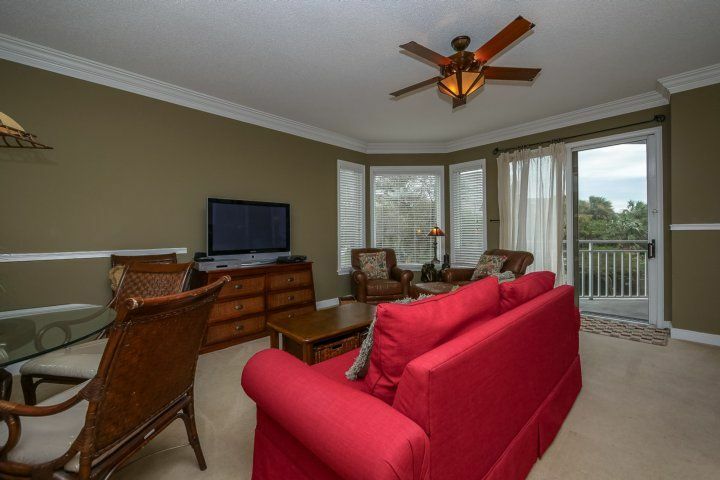 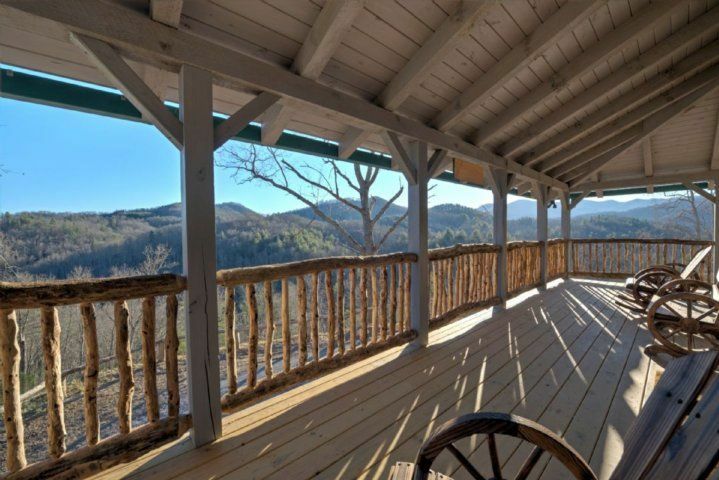 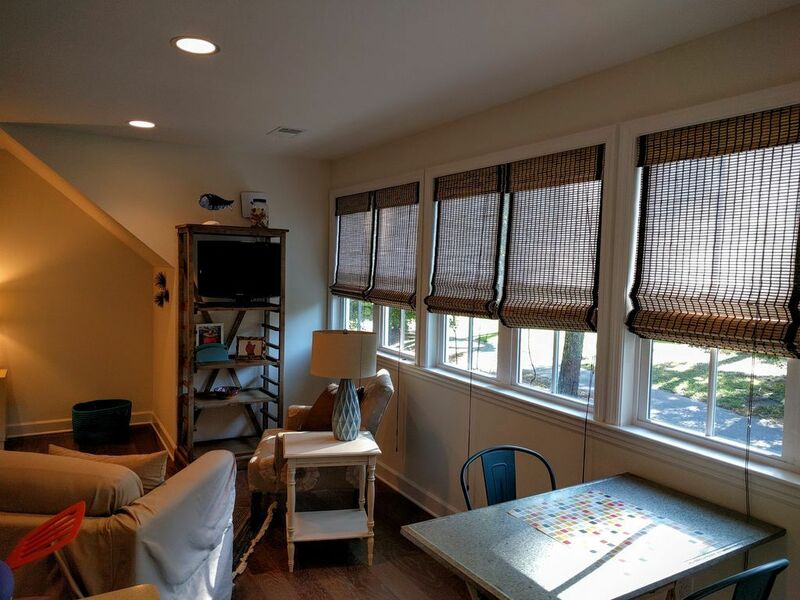 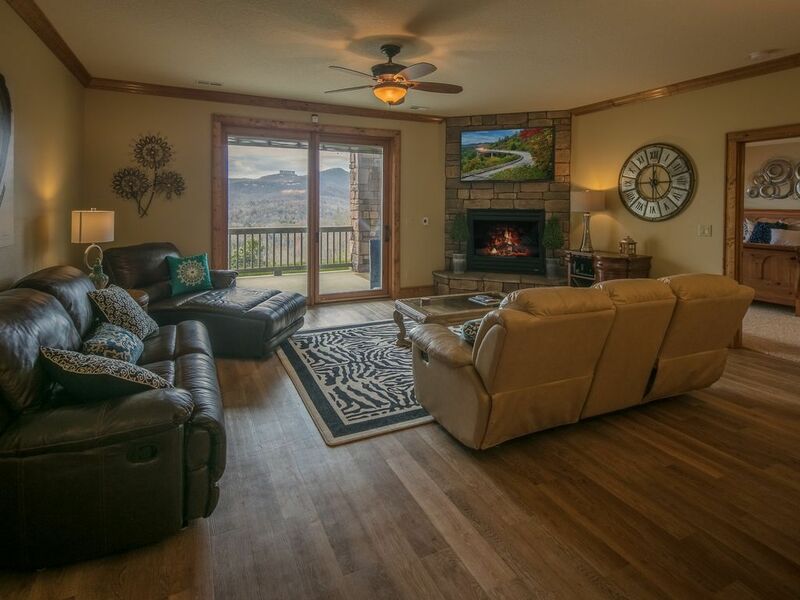 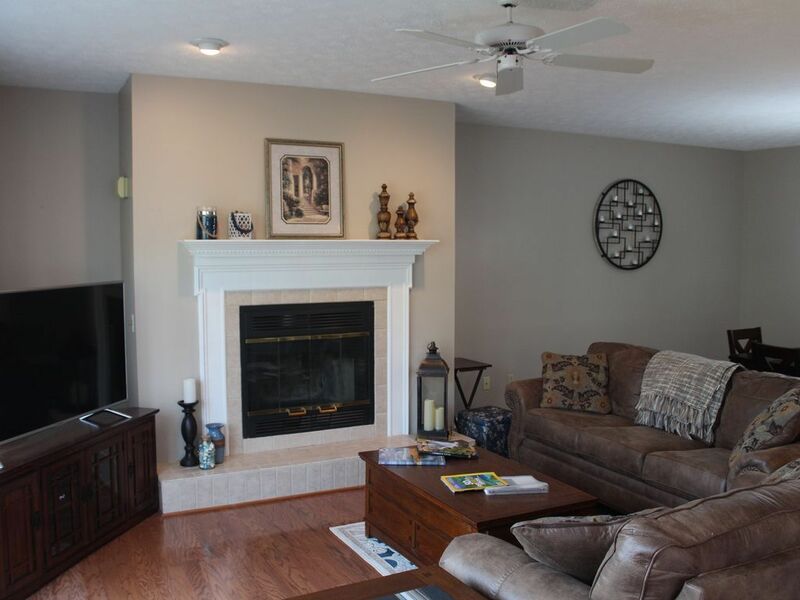 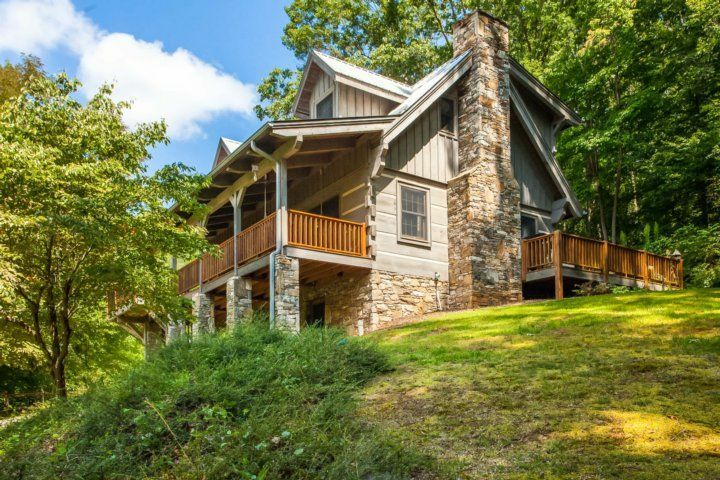 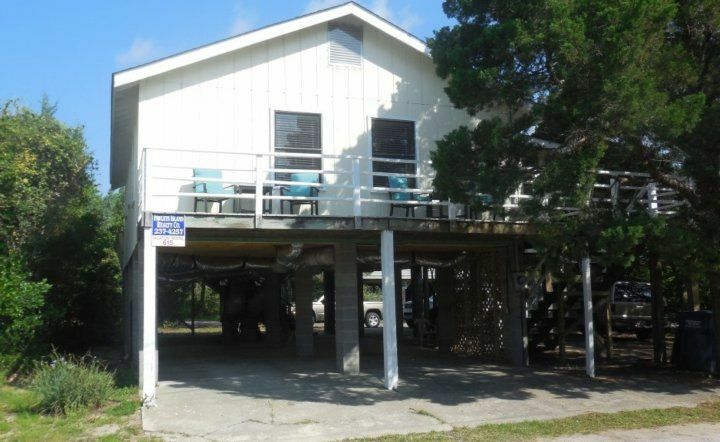 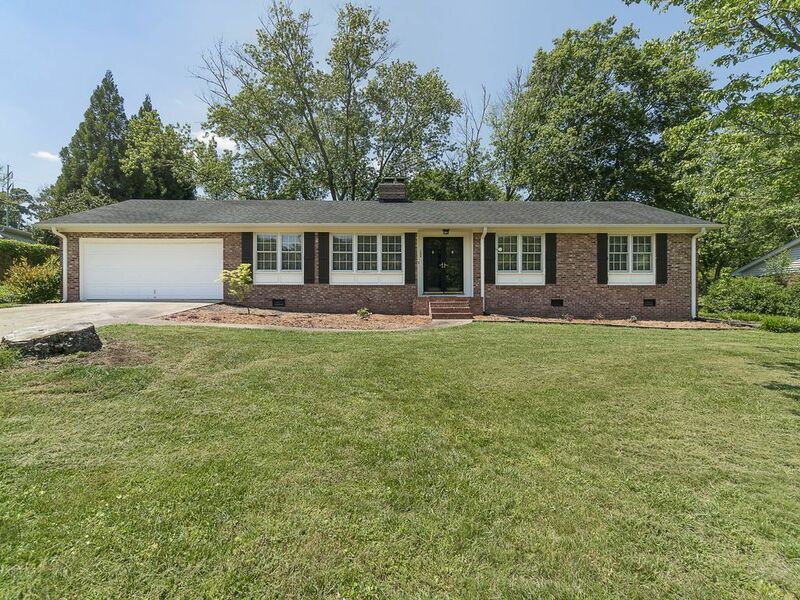 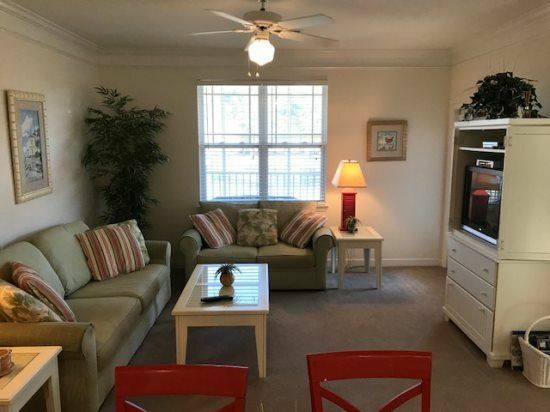 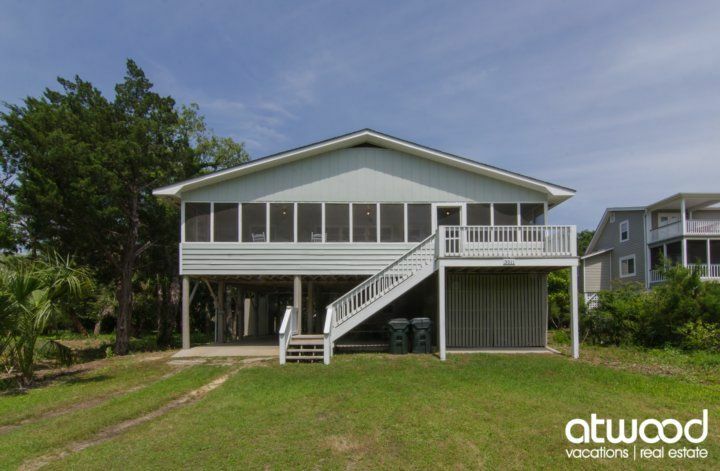 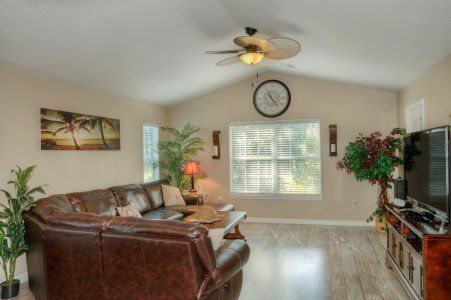 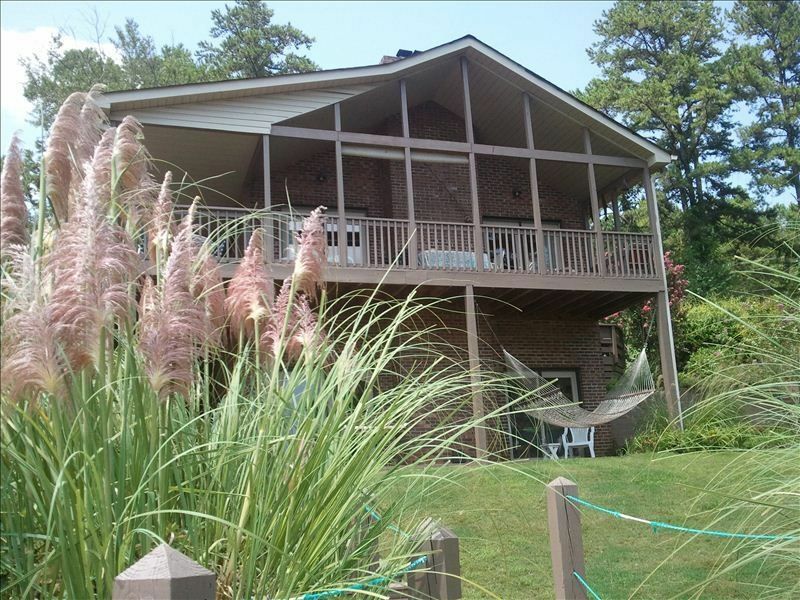 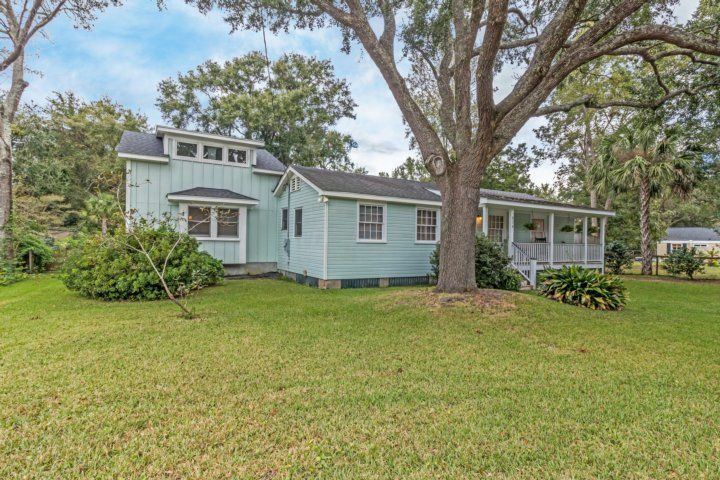 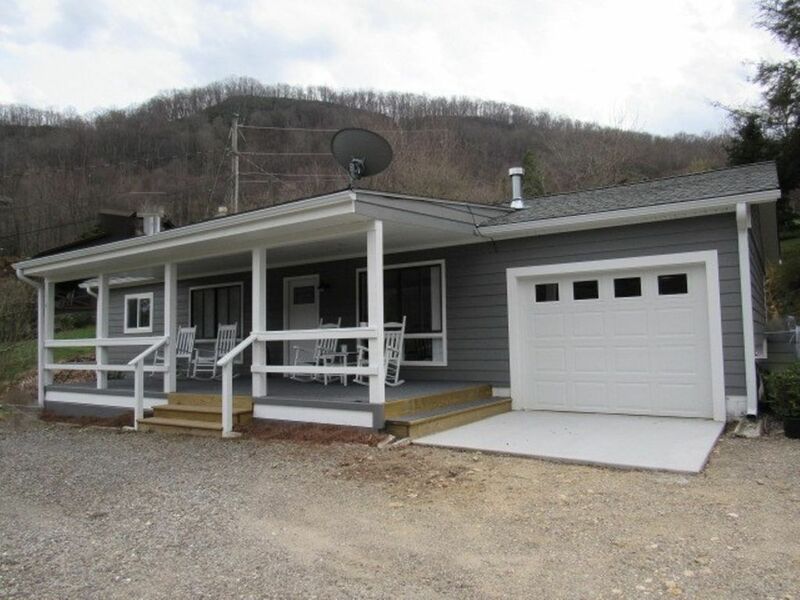 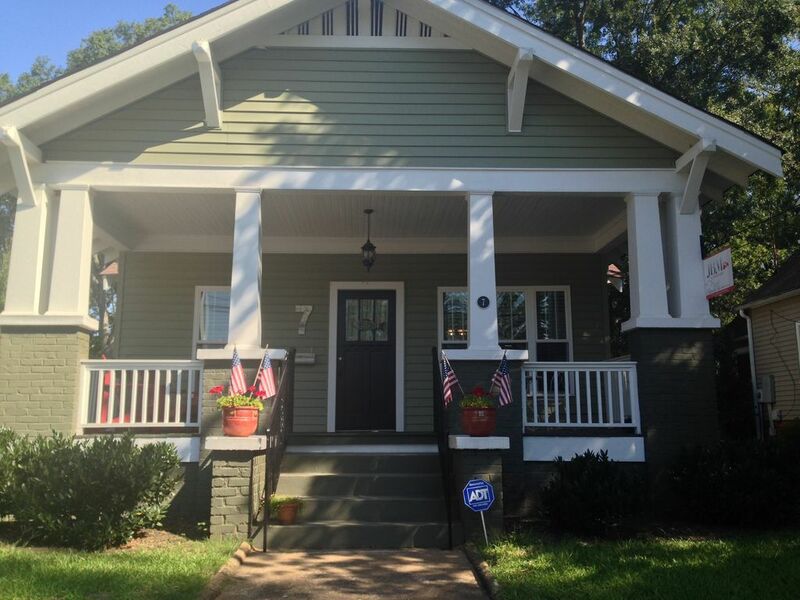 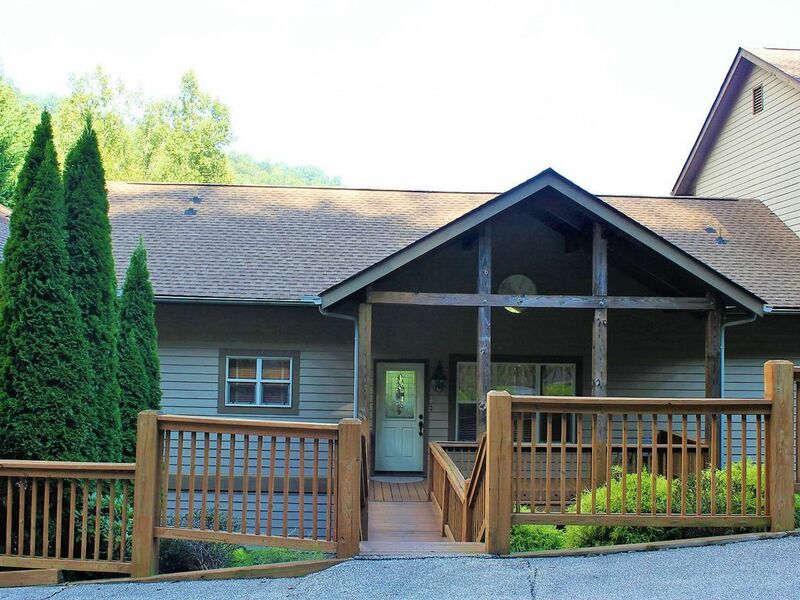 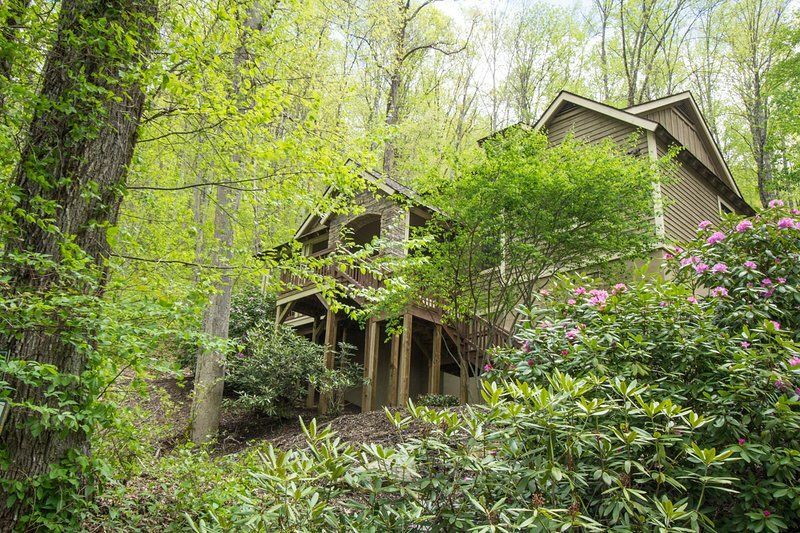 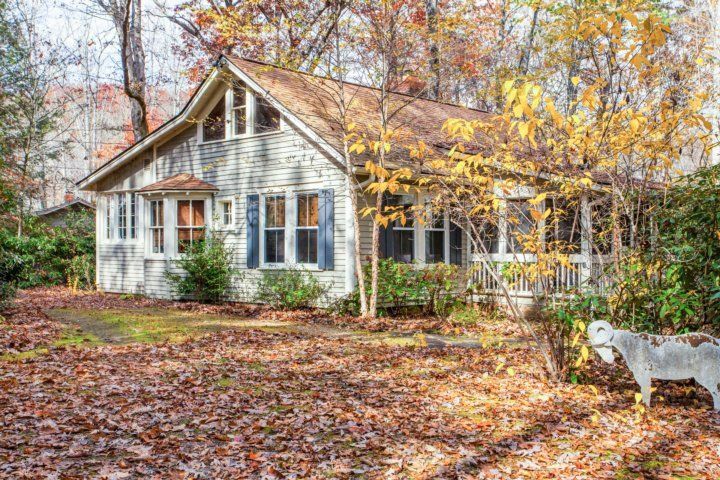 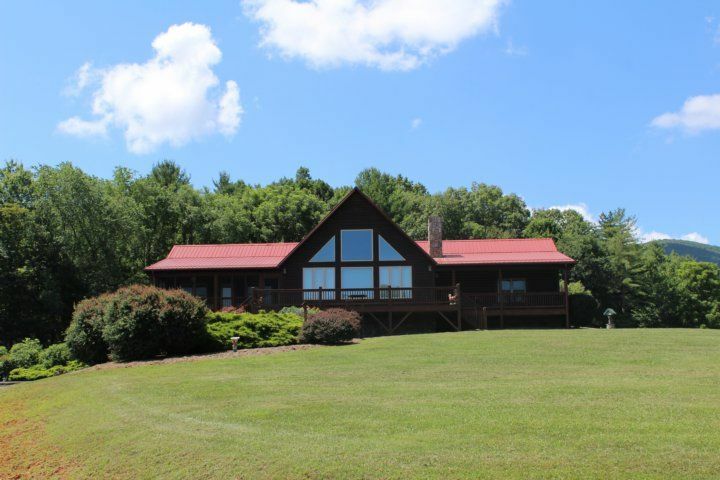 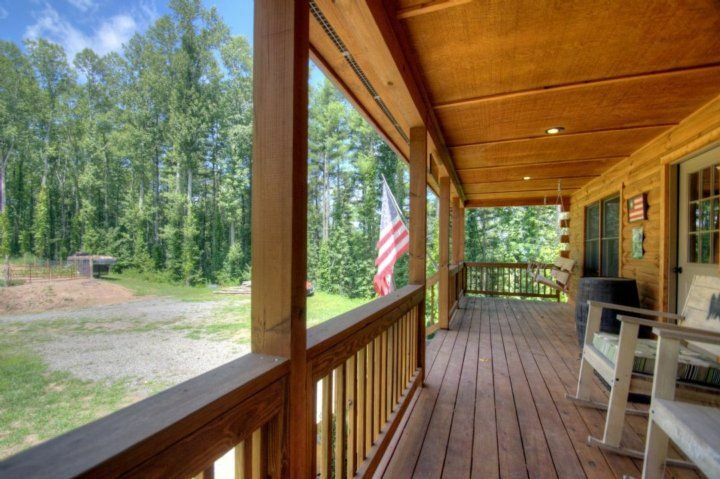 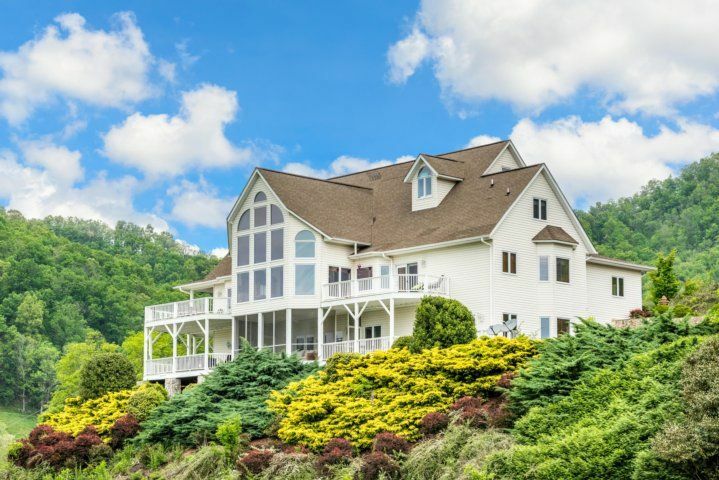 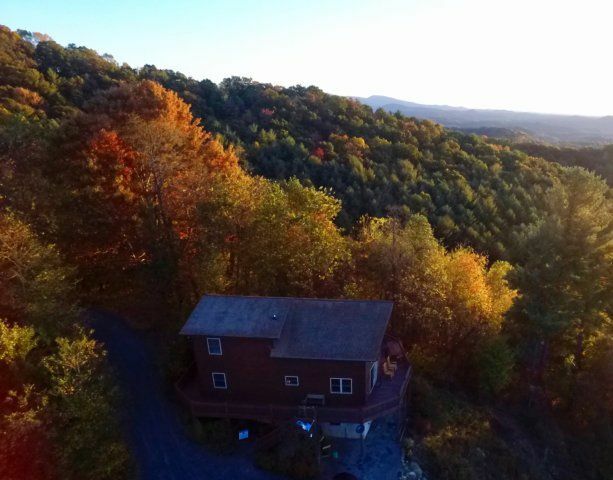 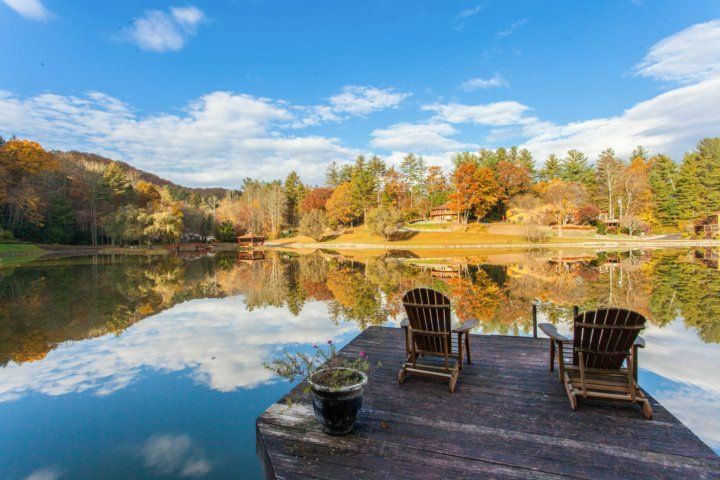 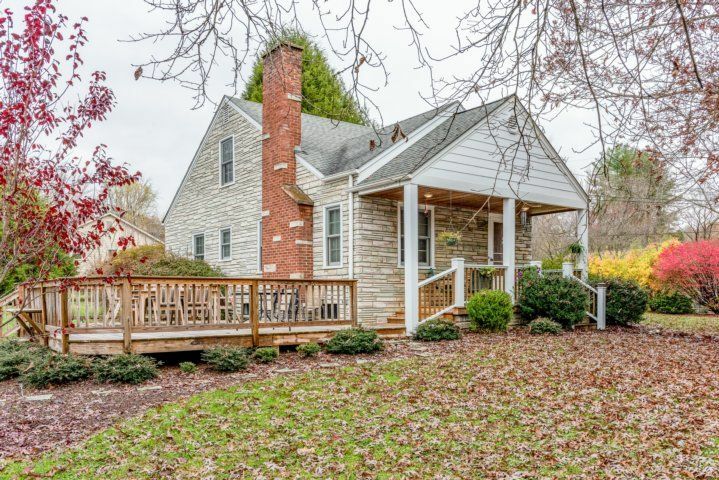 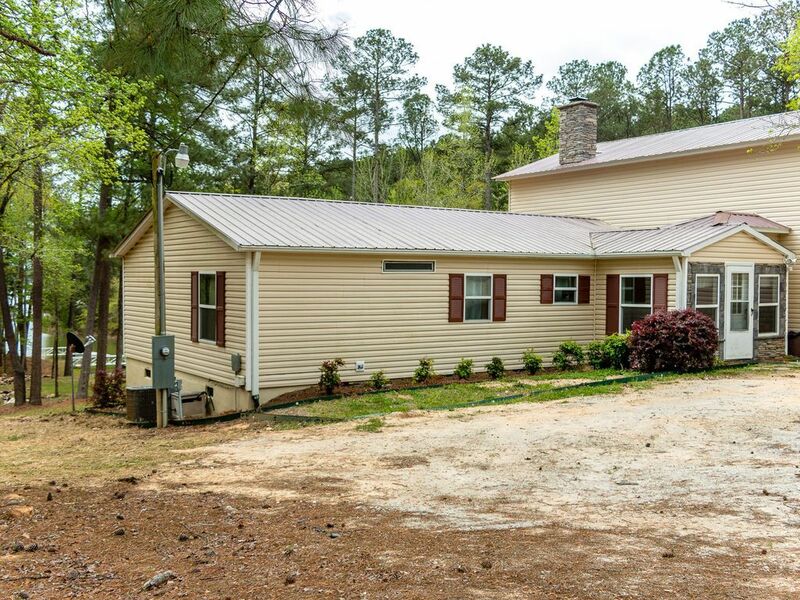 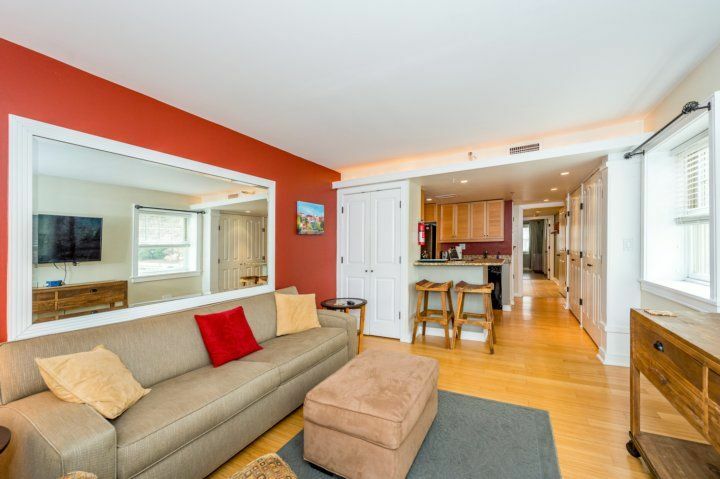 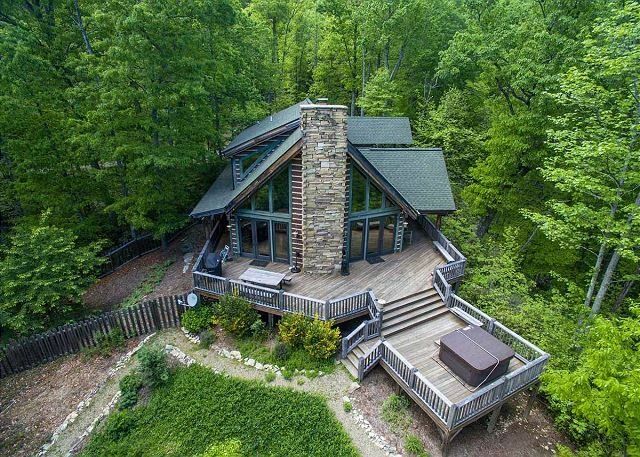 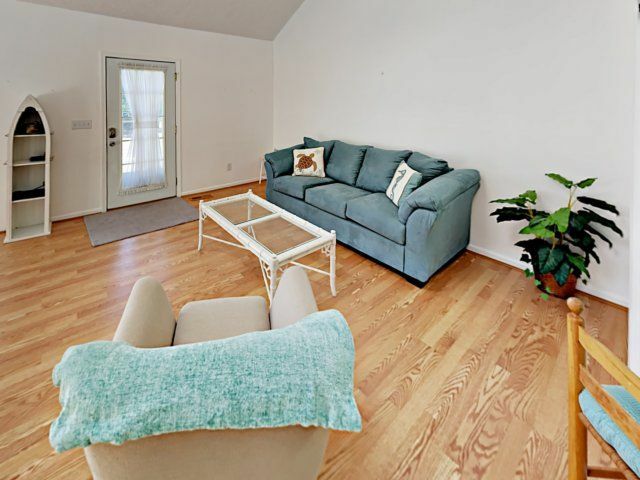 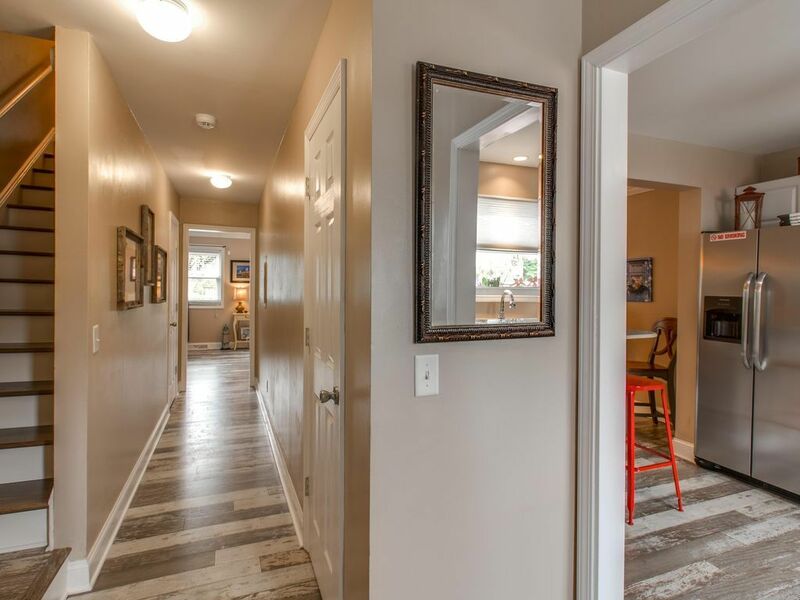 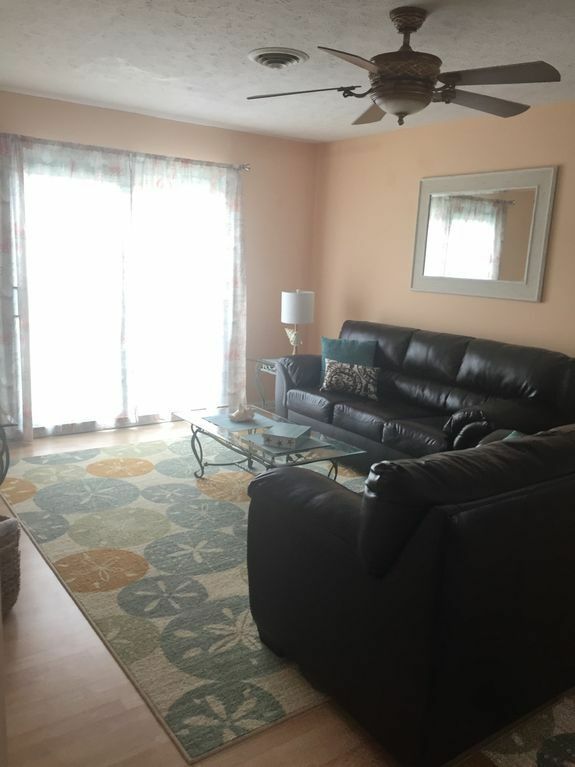 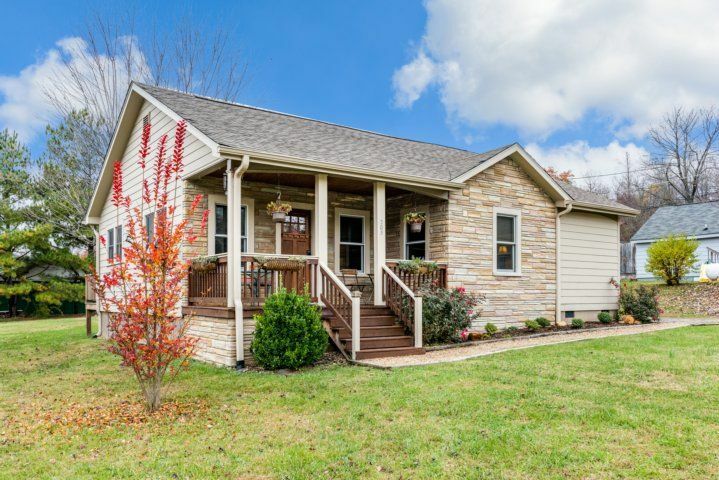 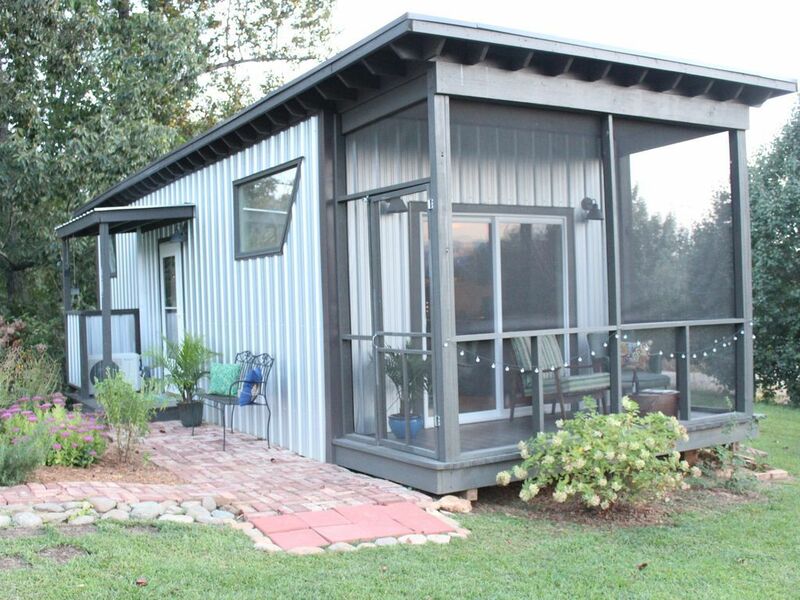 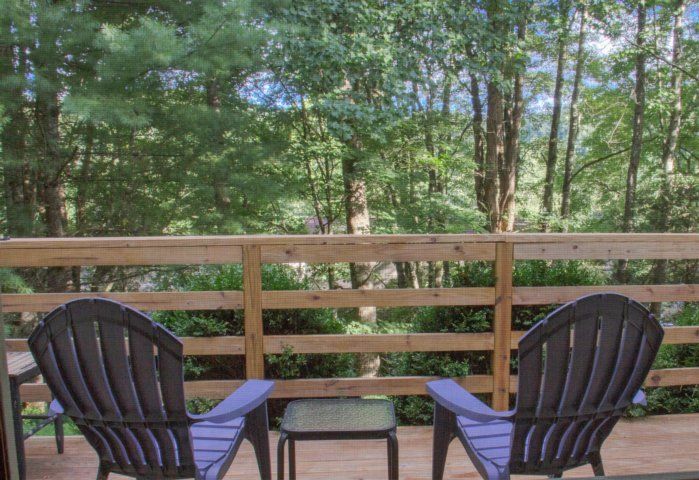 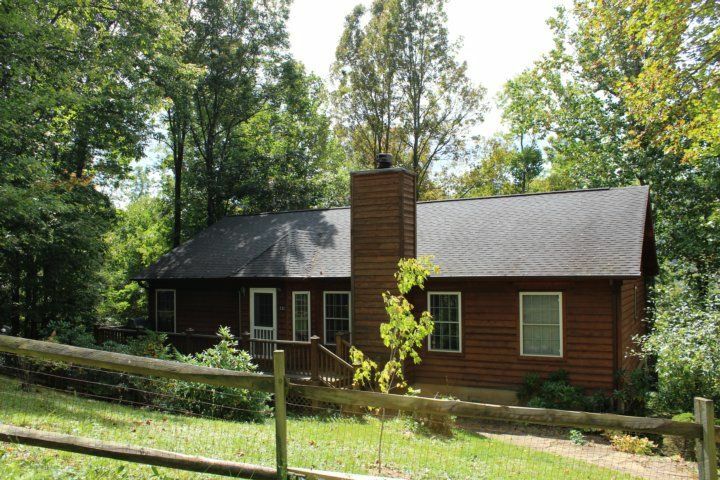 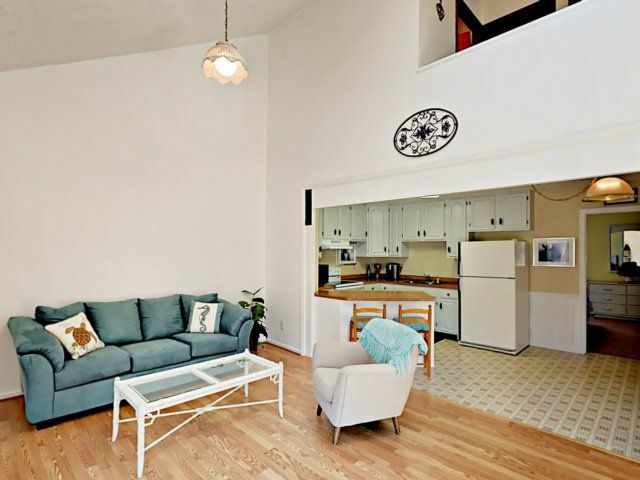 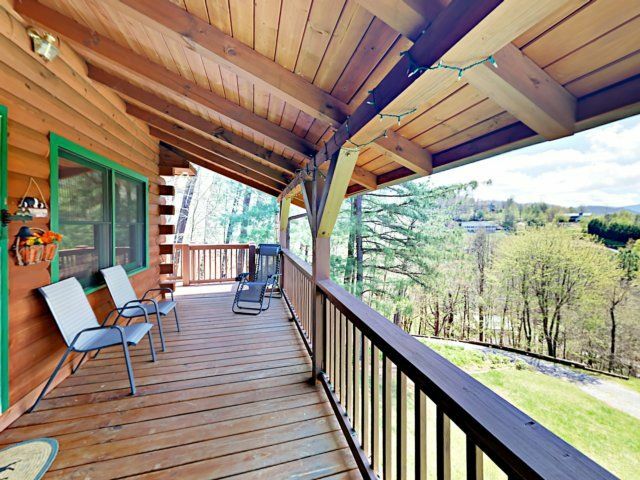 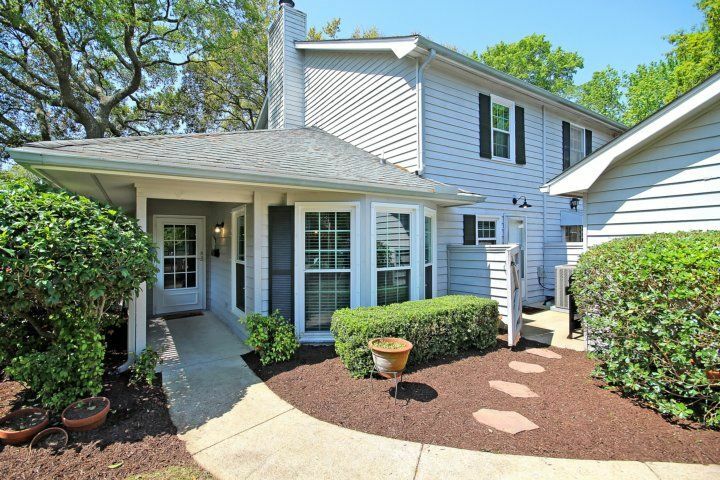 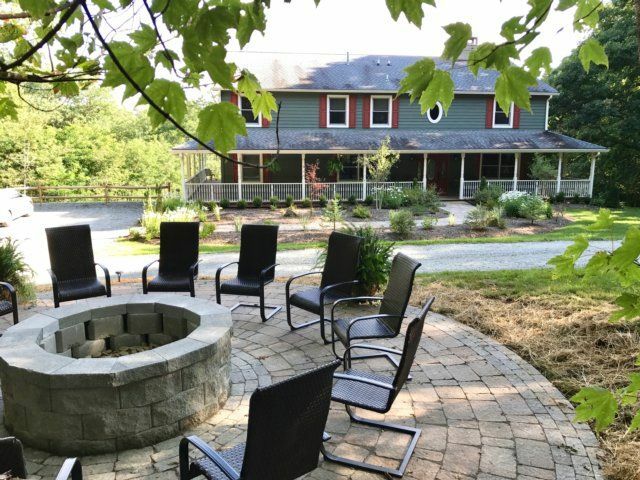 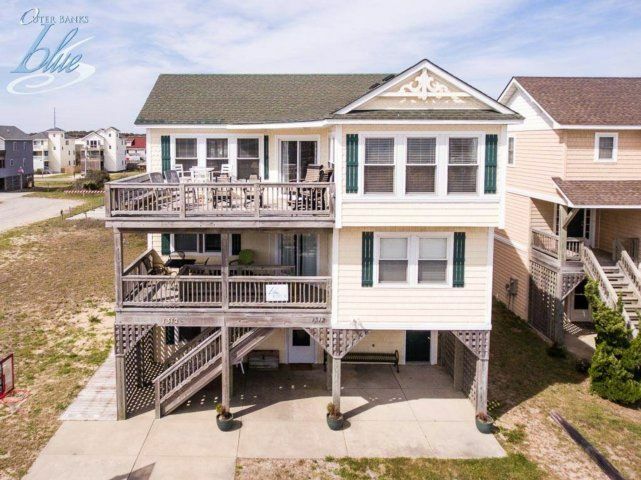 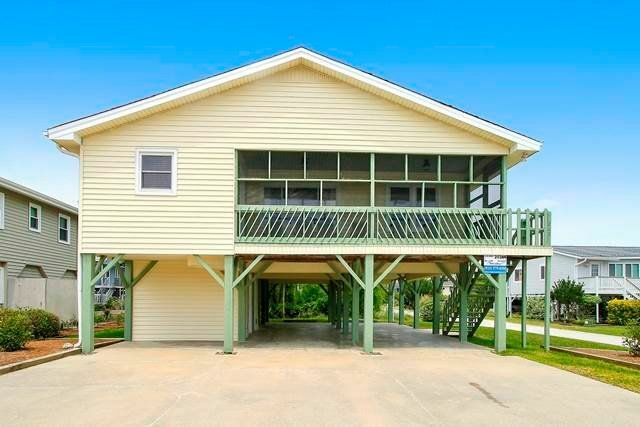 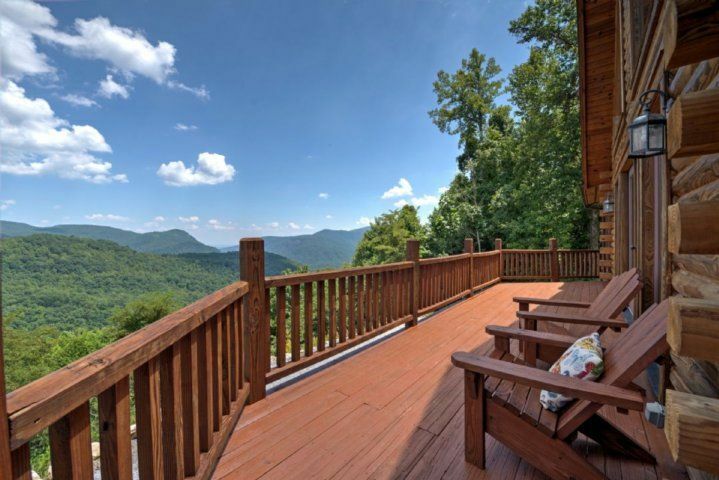 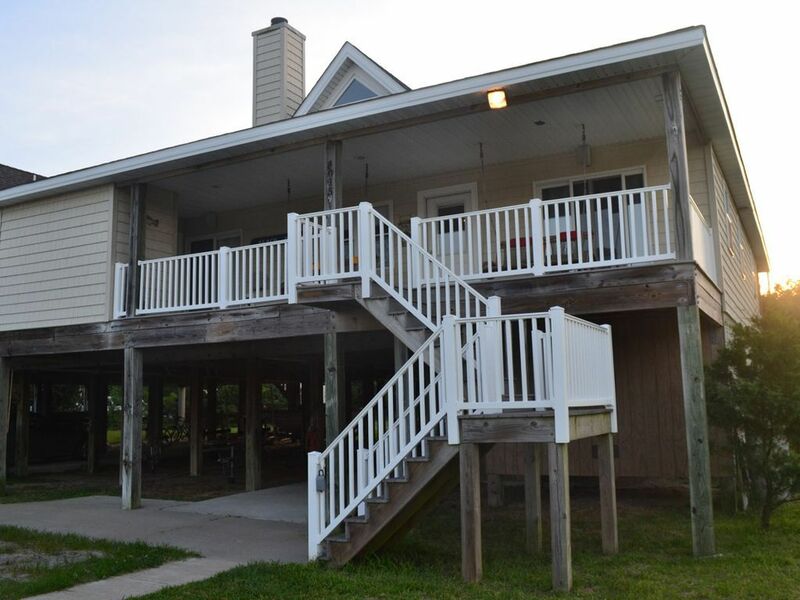 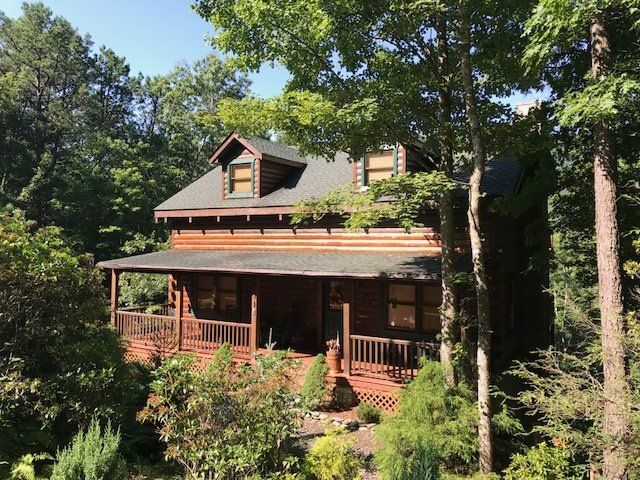 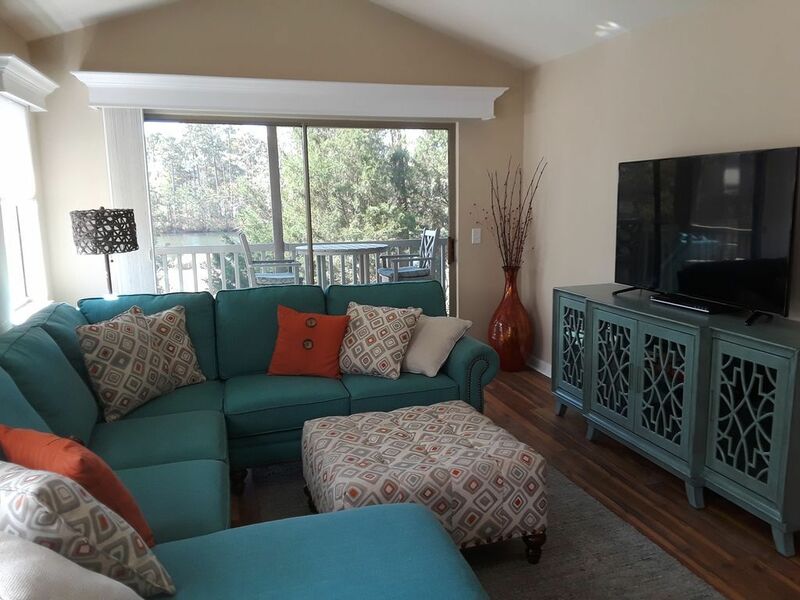 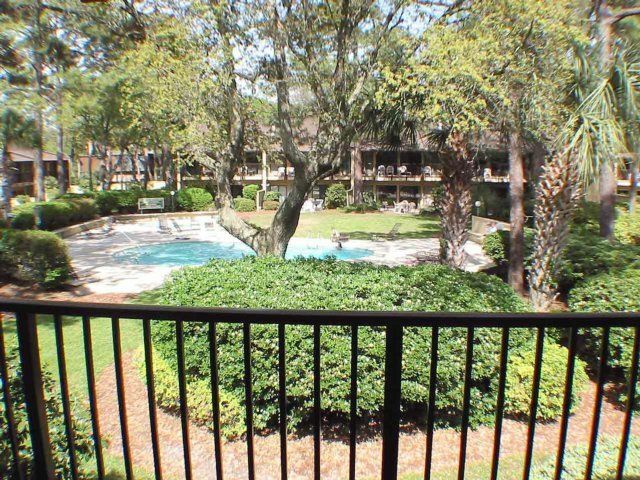 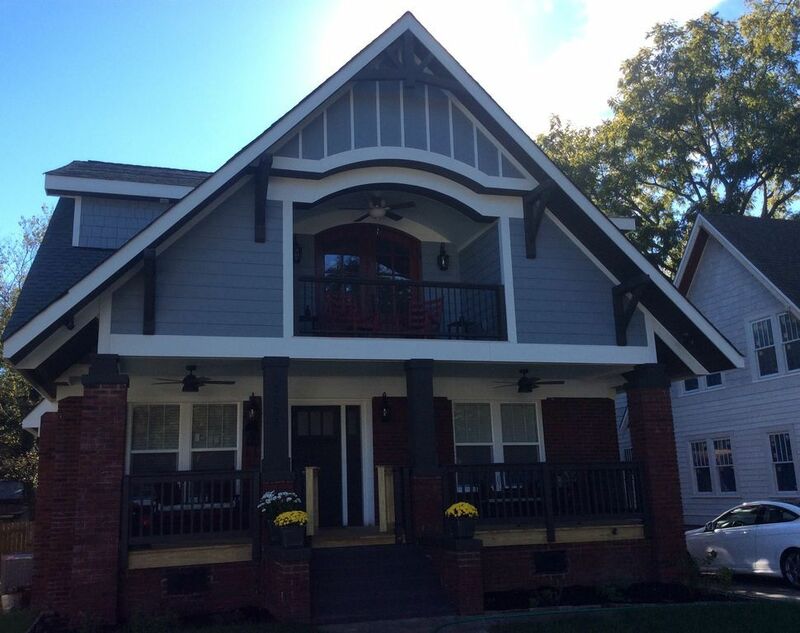 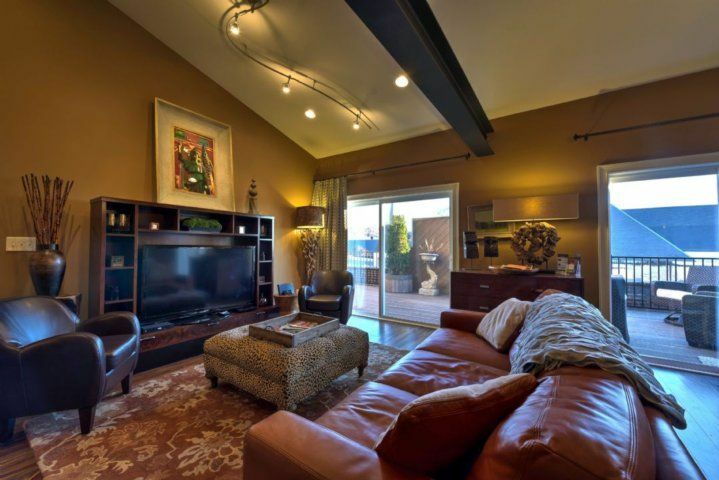 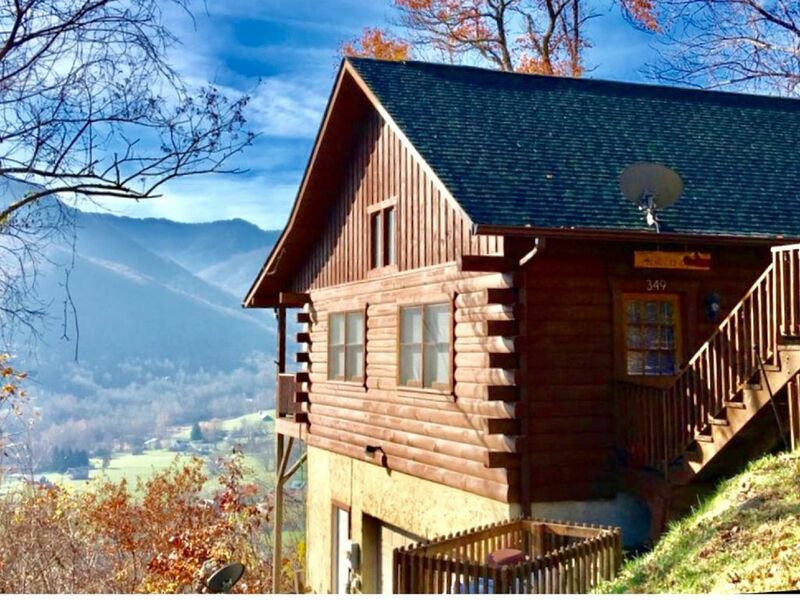 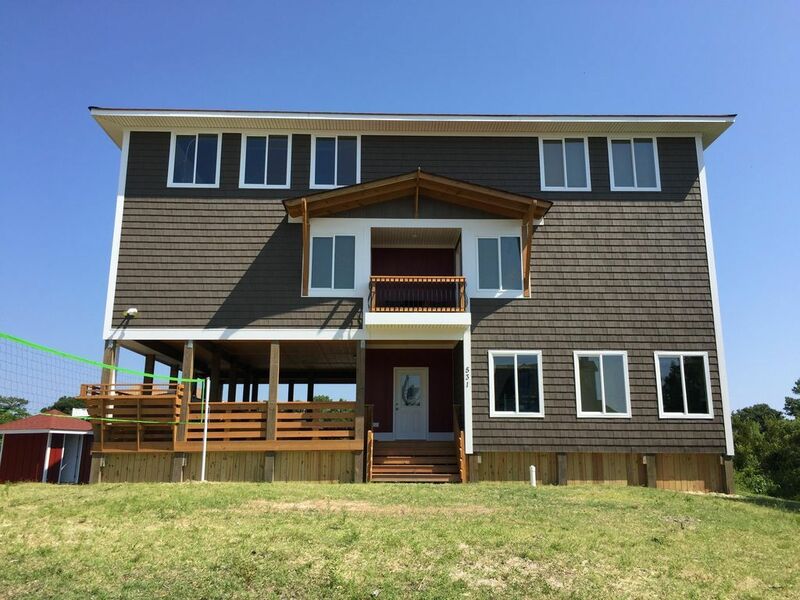 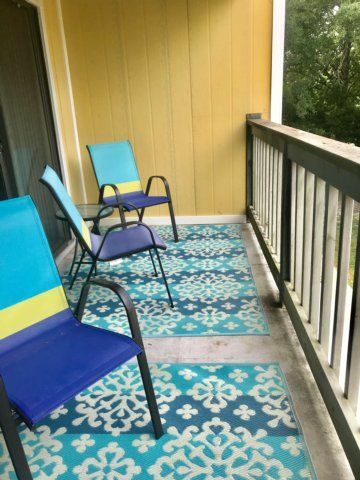 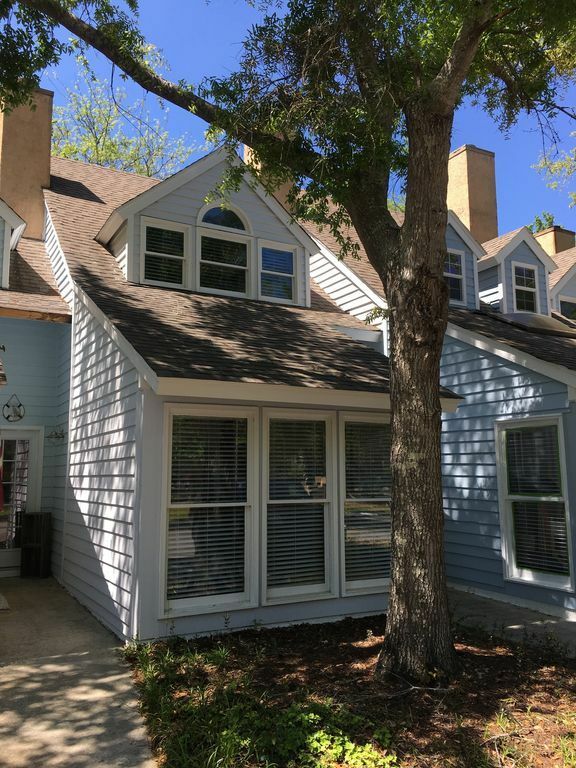 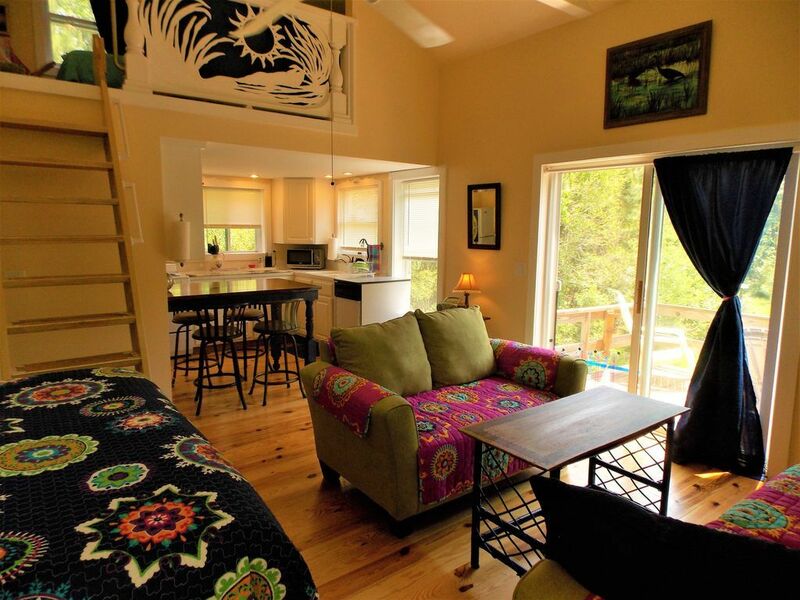 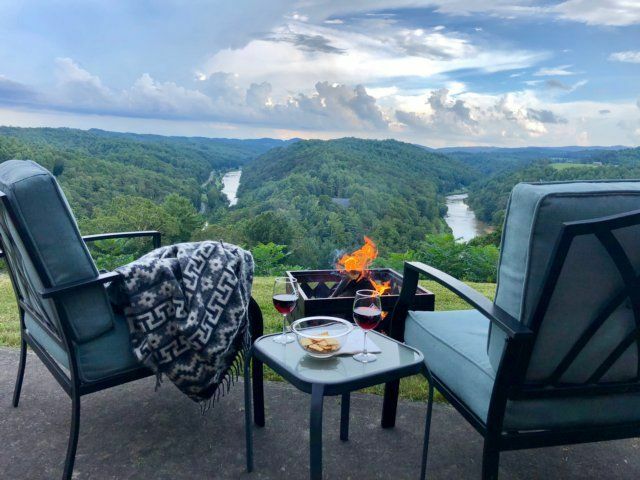 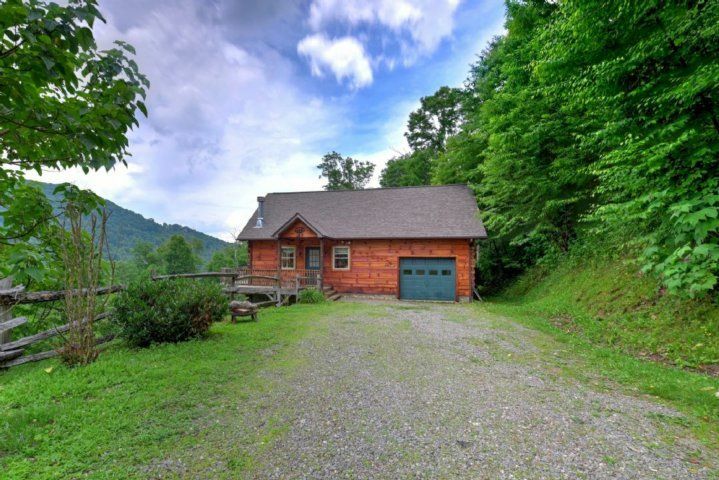 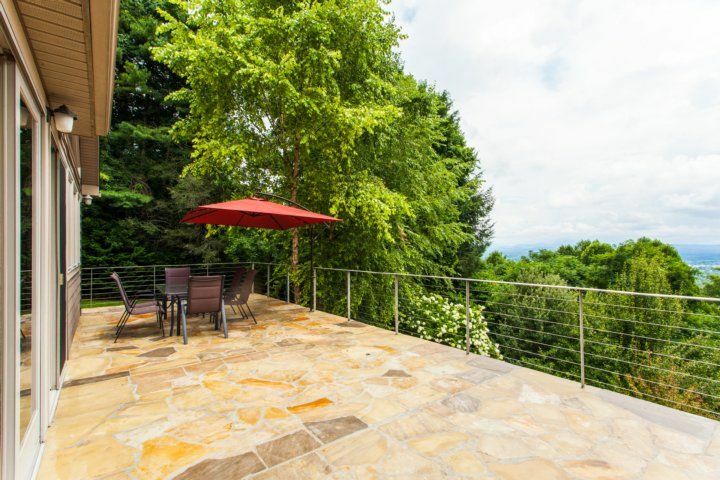 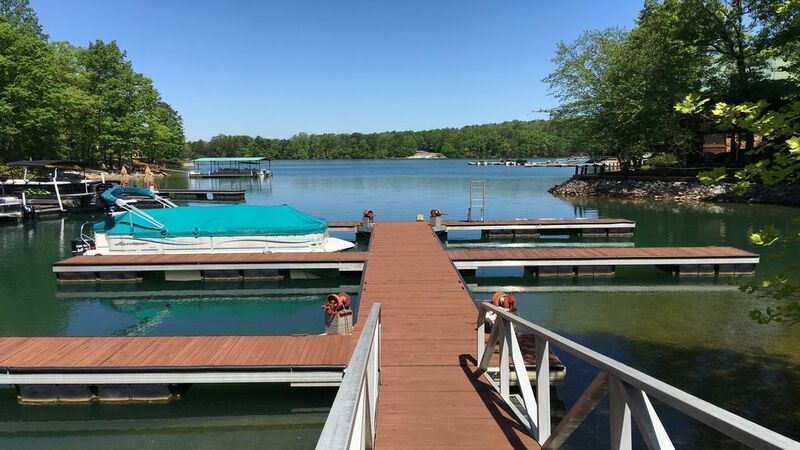 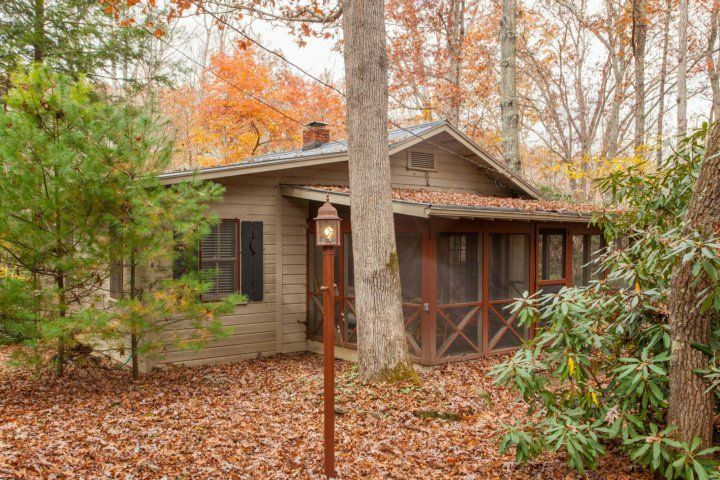 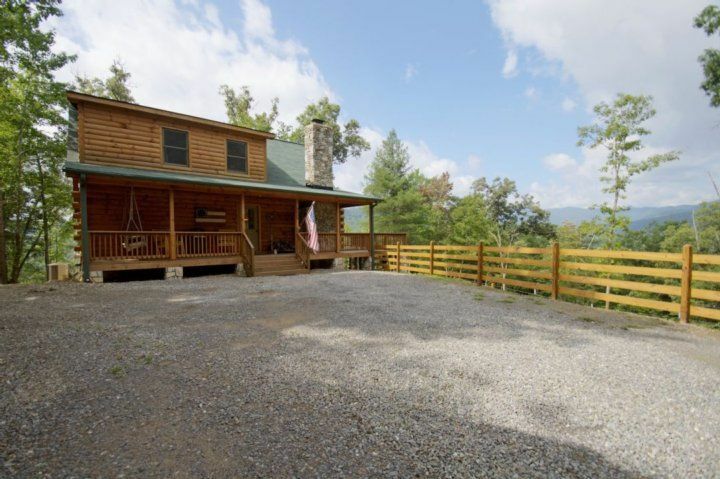 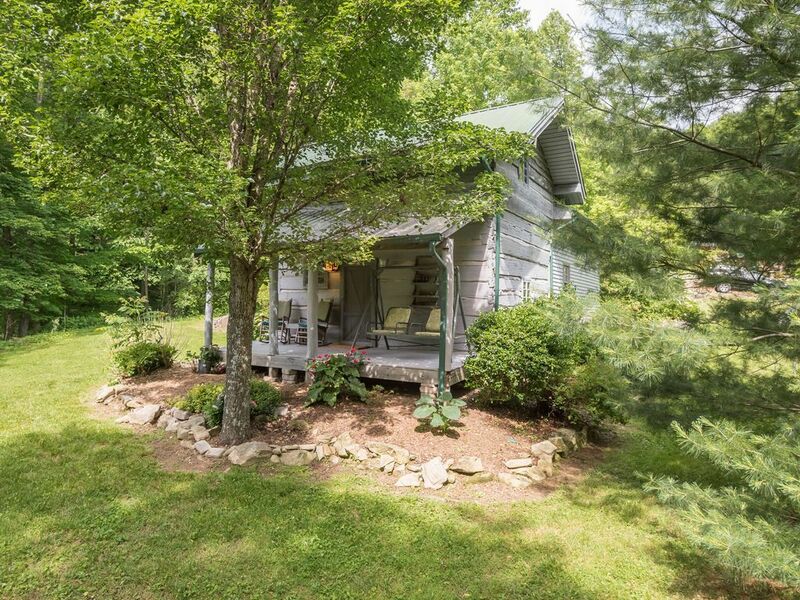 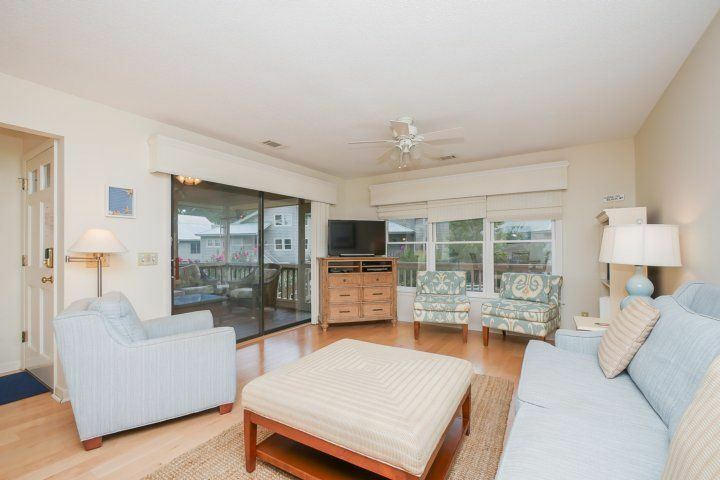 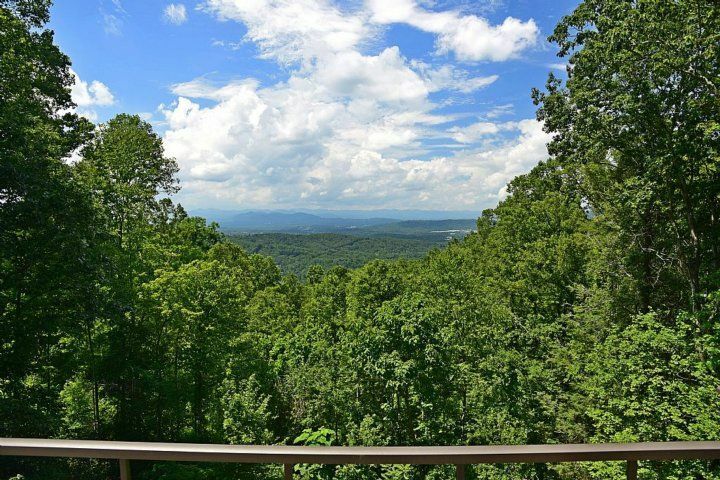 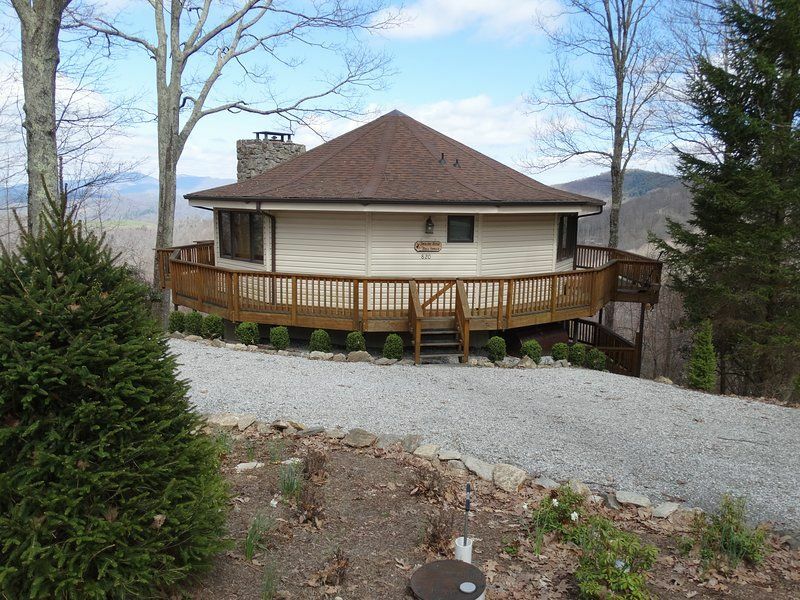 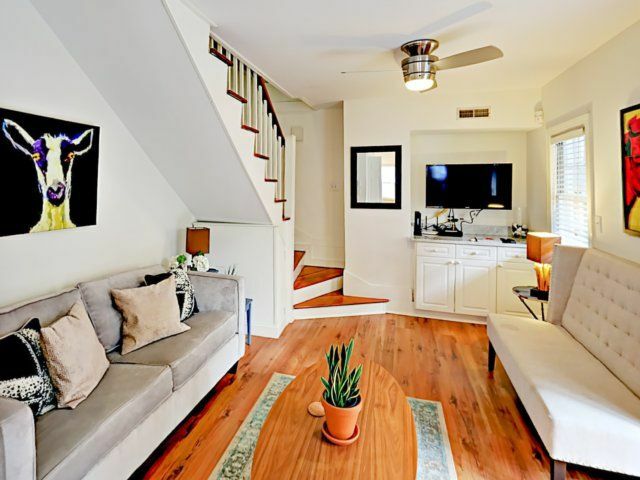 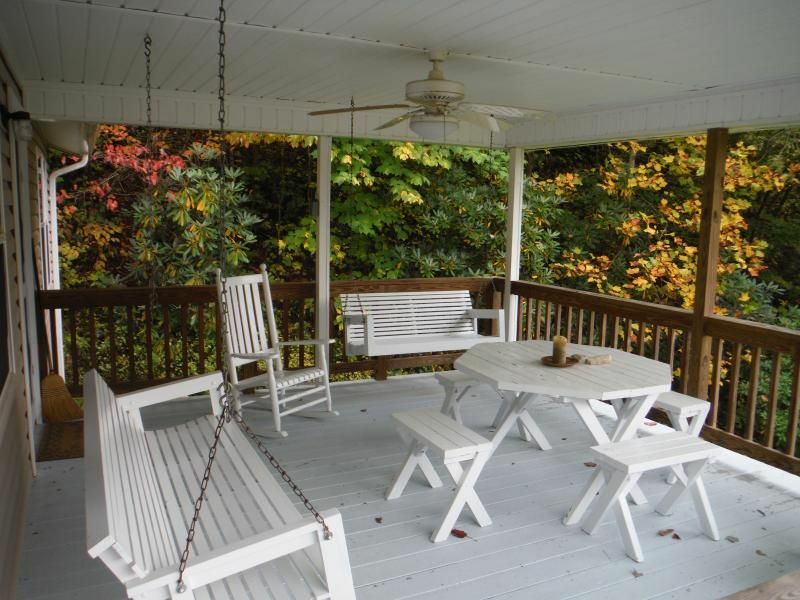 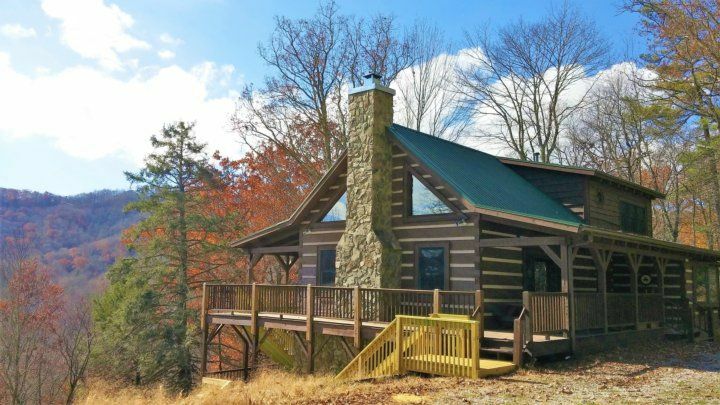 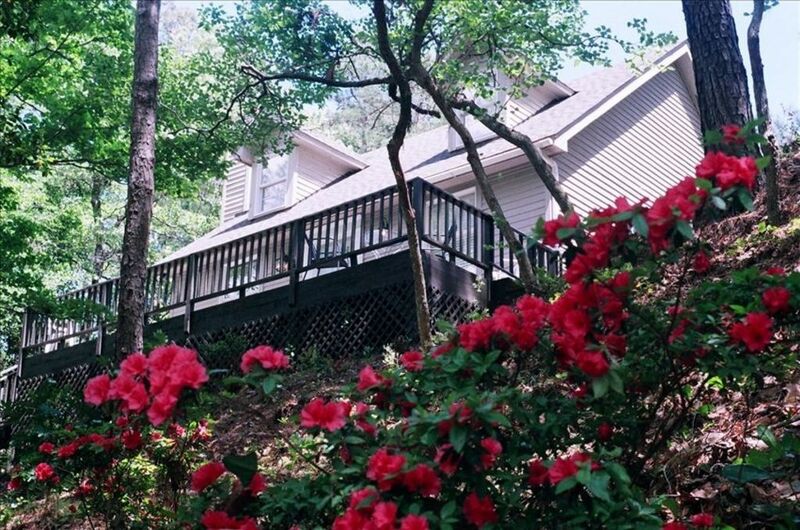 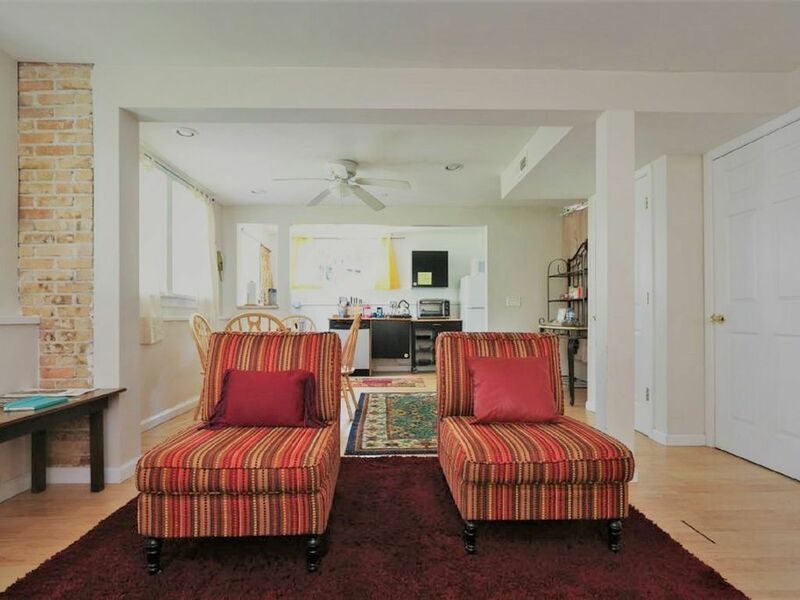 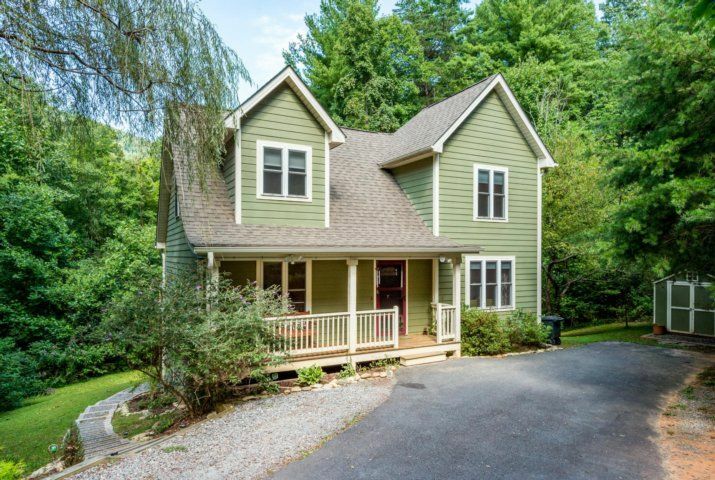 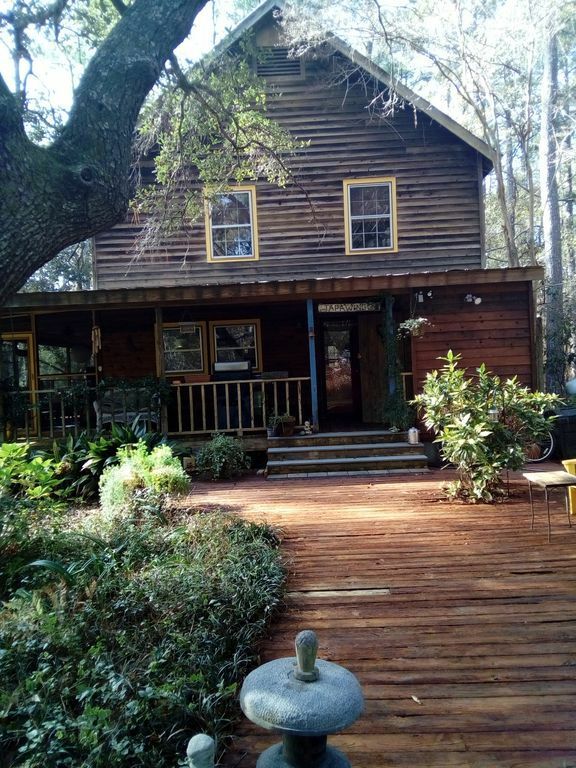 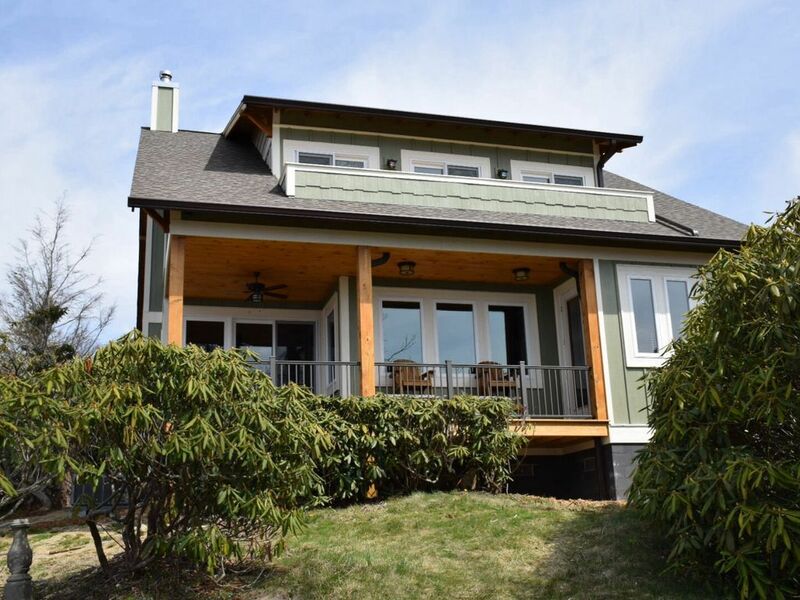 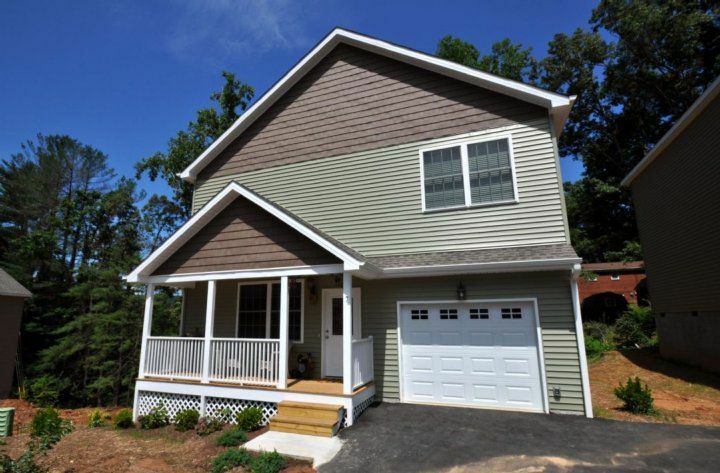 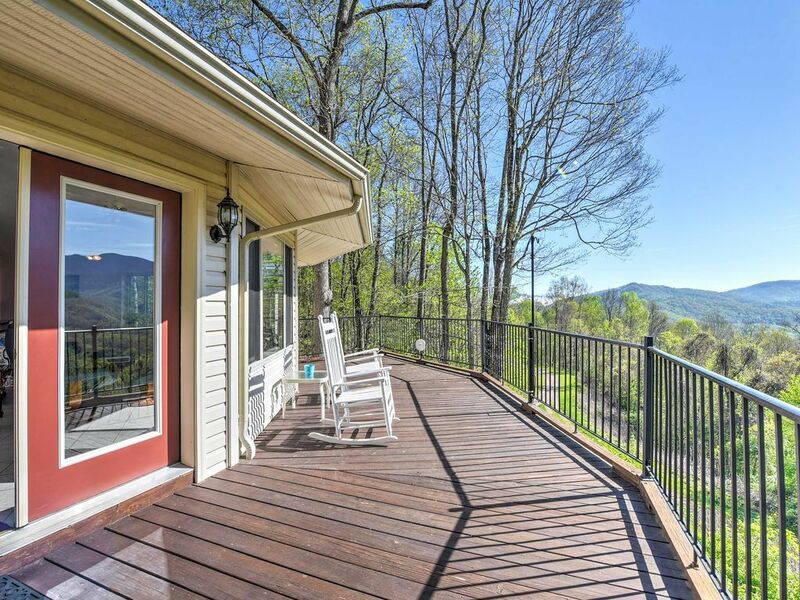 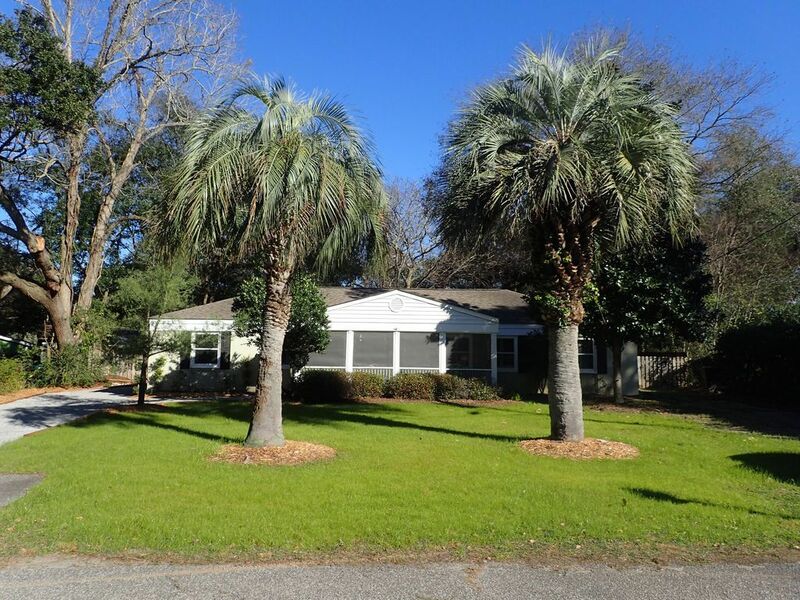 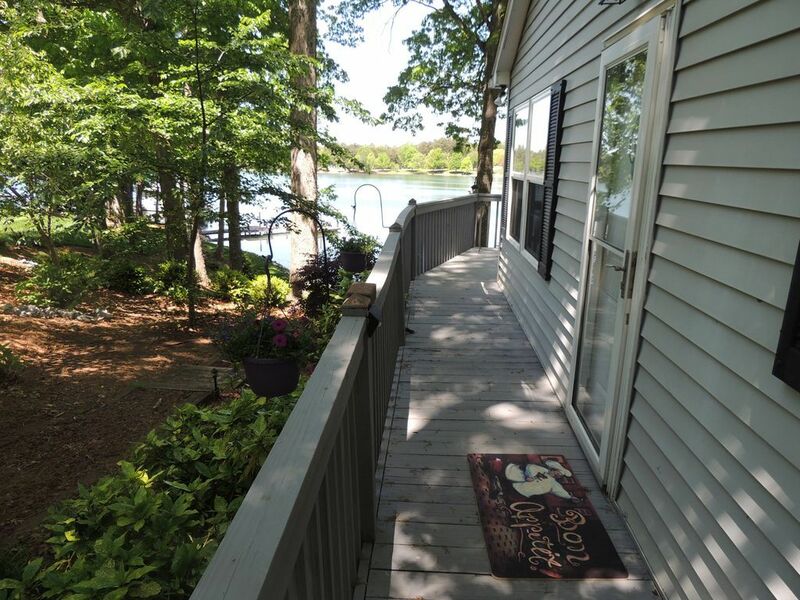 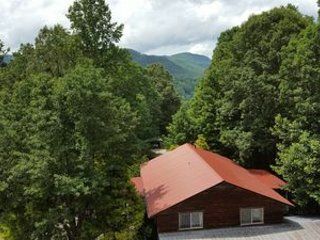 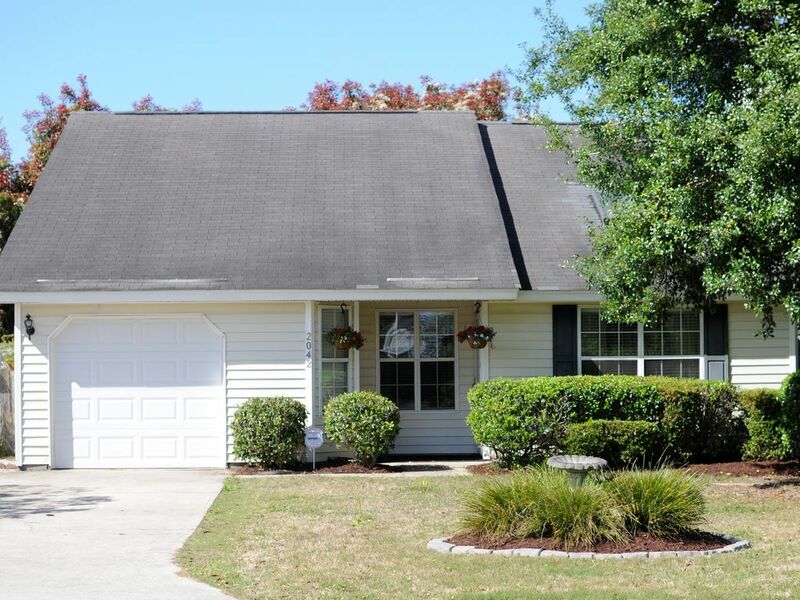 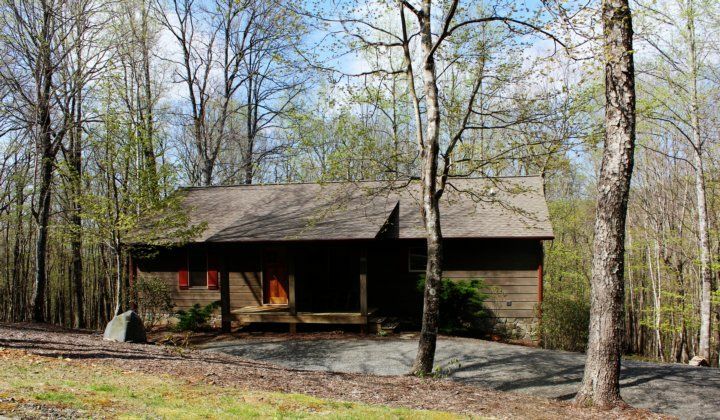 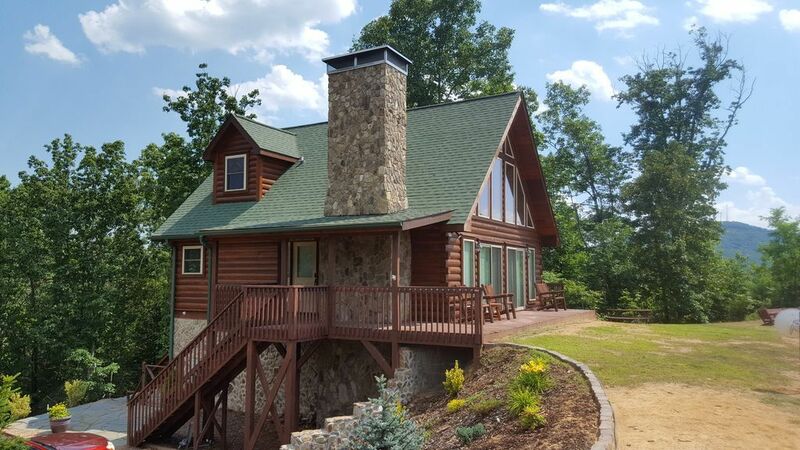 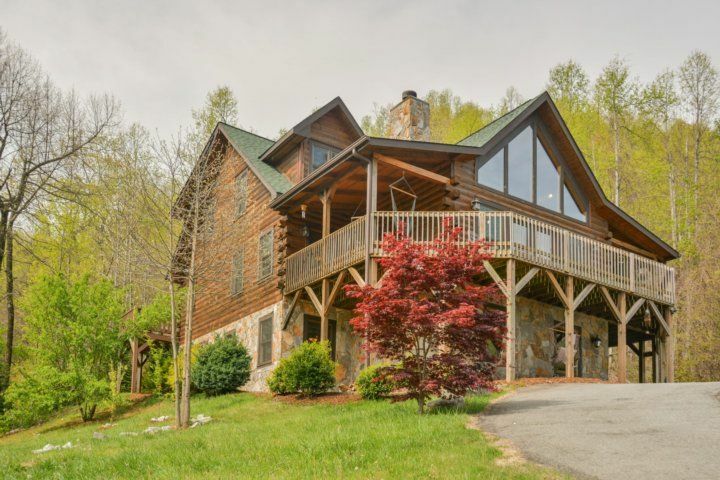 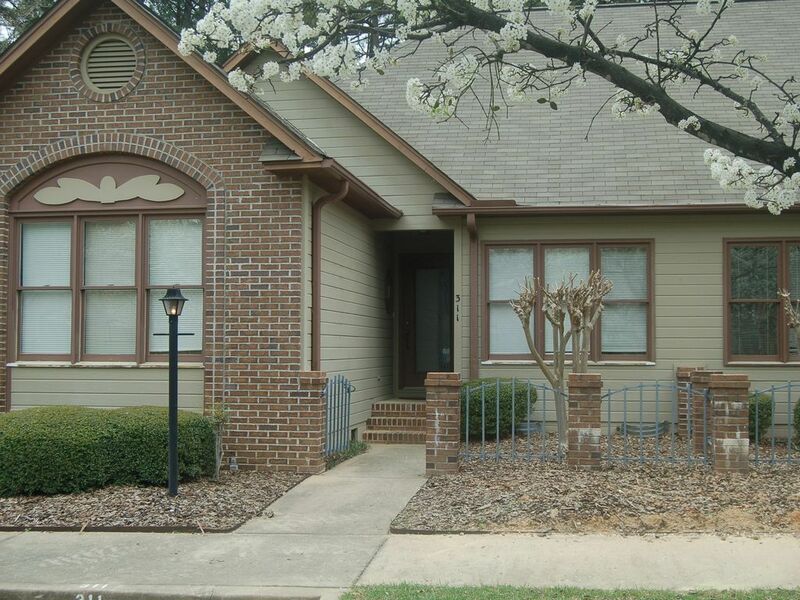 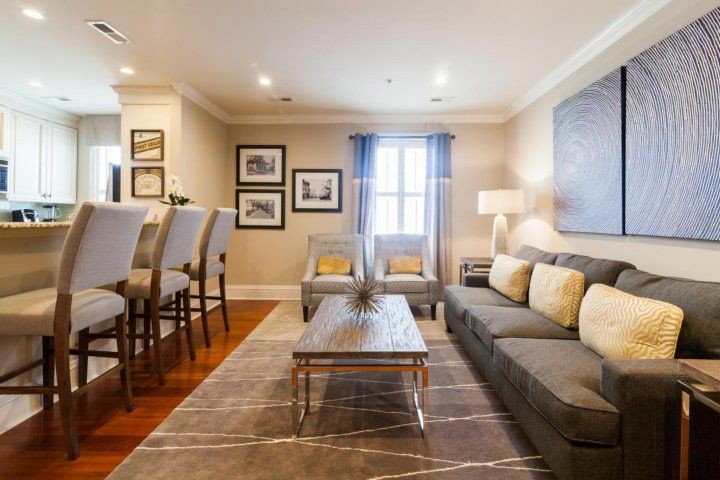 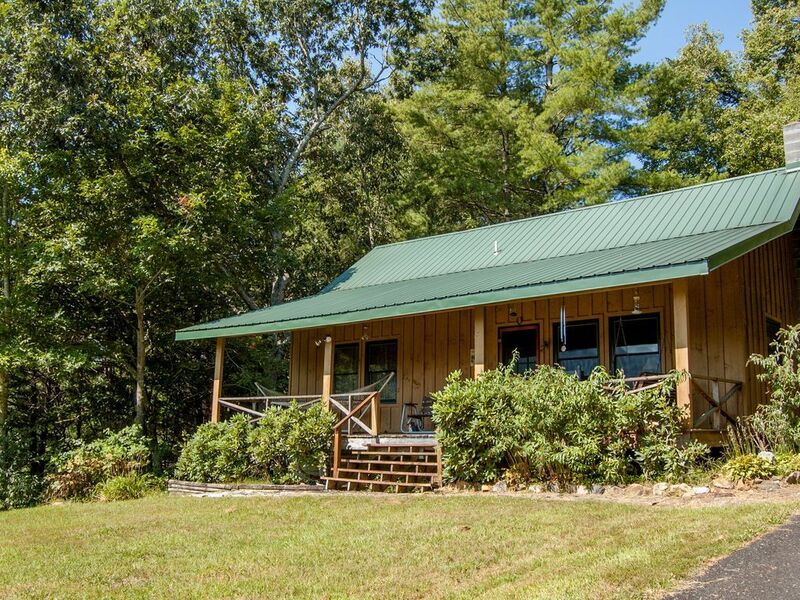 Spanning two floors, your duplex rental offers plenty of space for your group of up to 24 guests to spend time together with multiple living areas, sunrooms, kitchens, balconies, and wraparound decks. 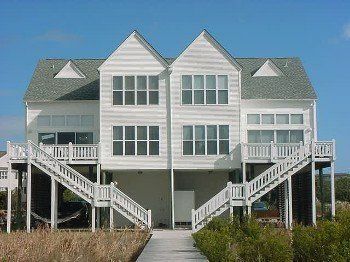 On the first floor of each duplex are the main living areas?both with a 50? 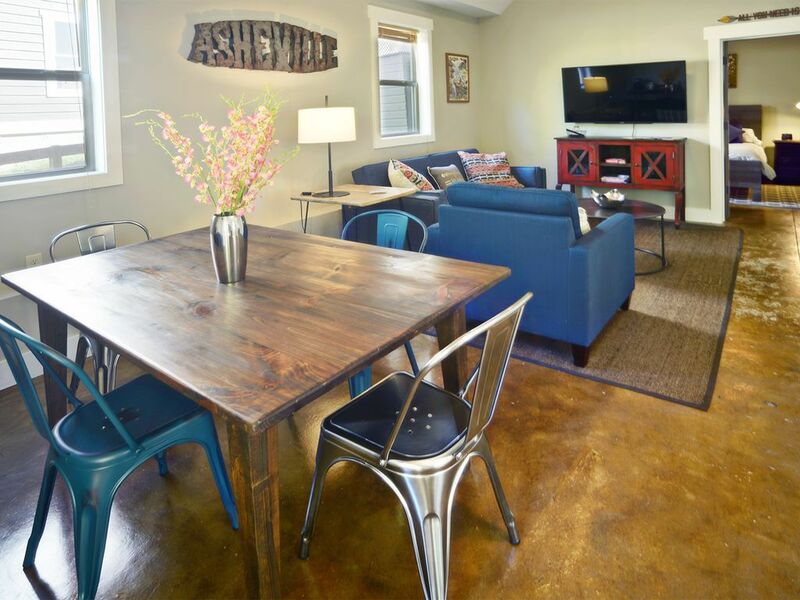 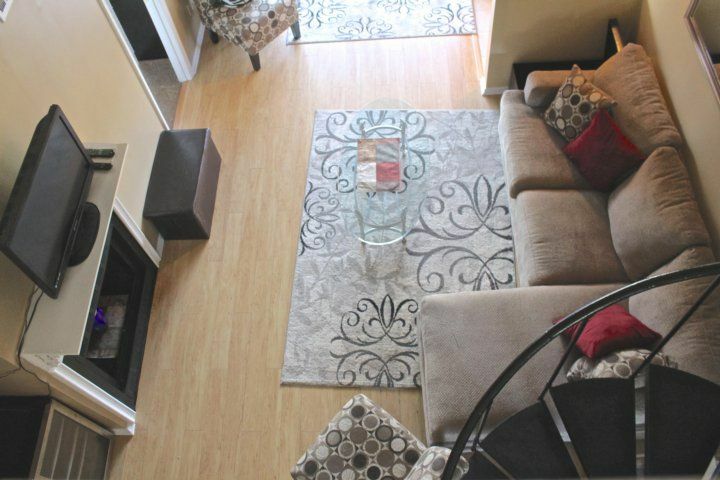 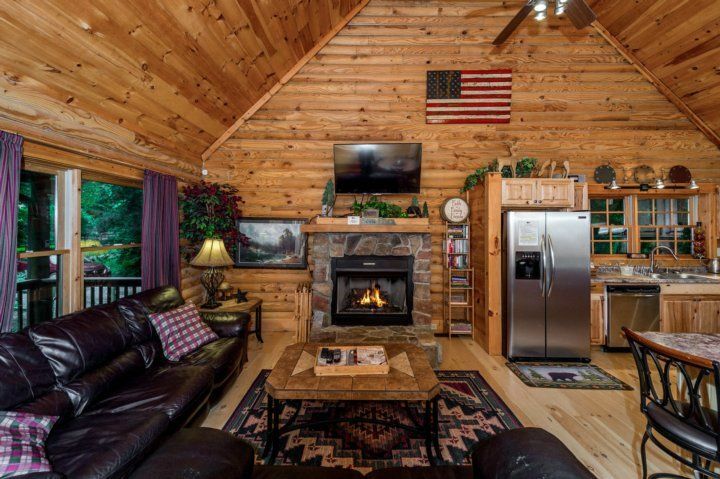 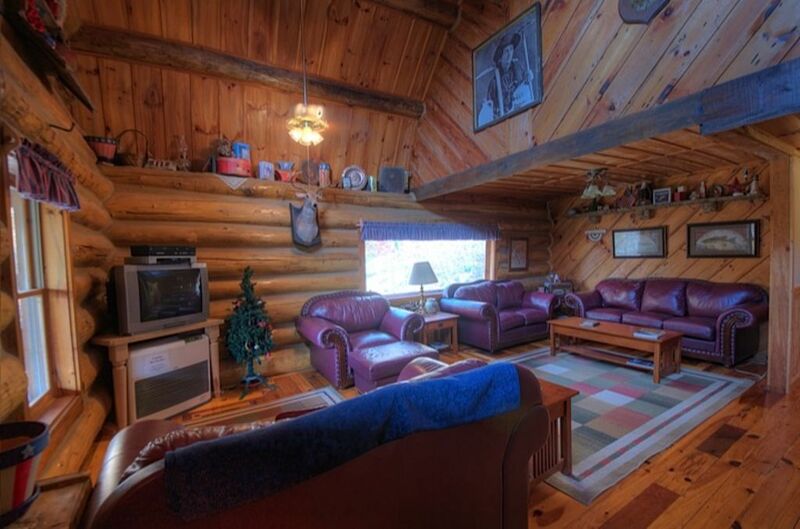 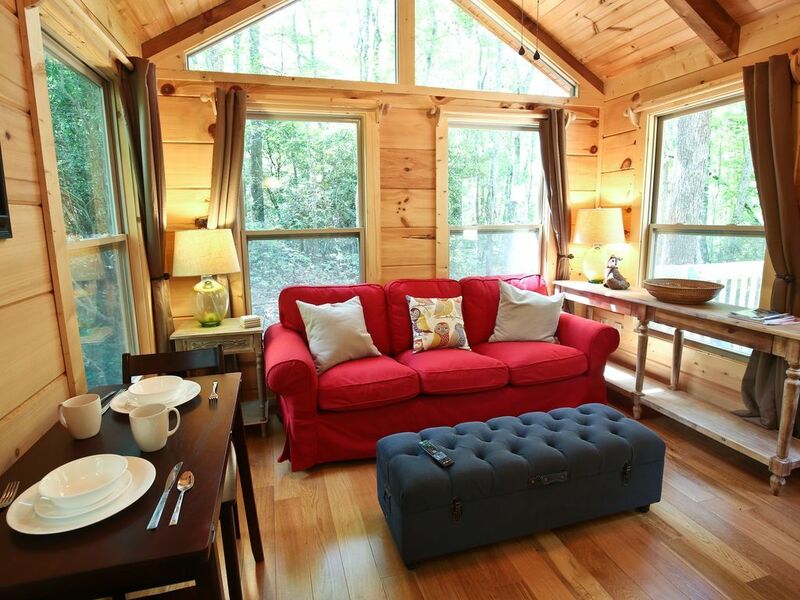 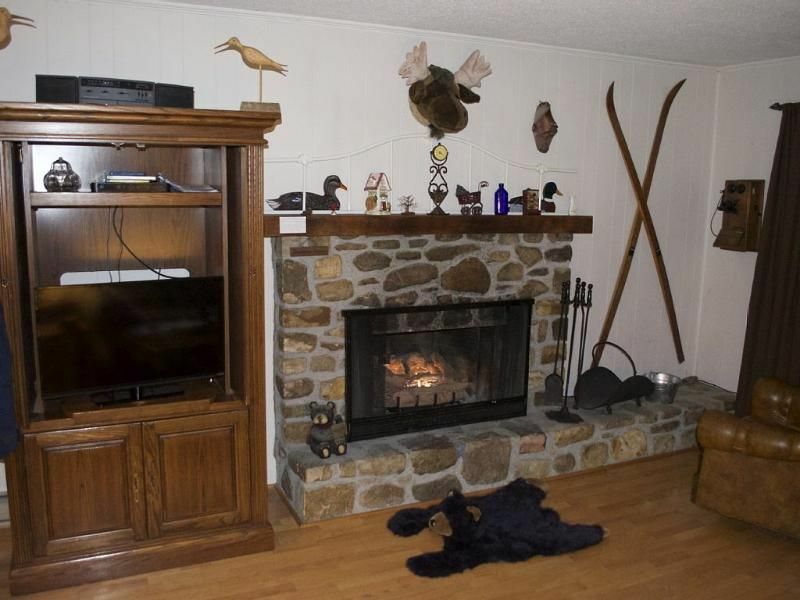 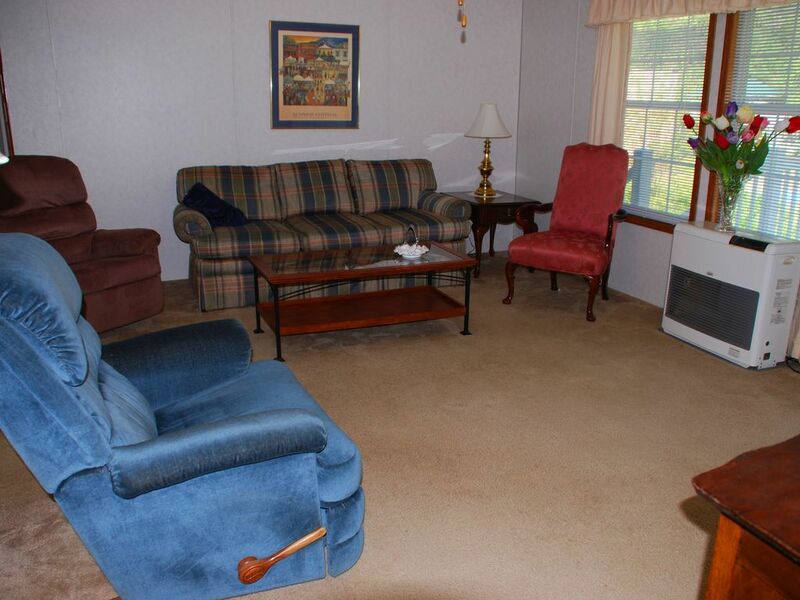 TV and ample seating. 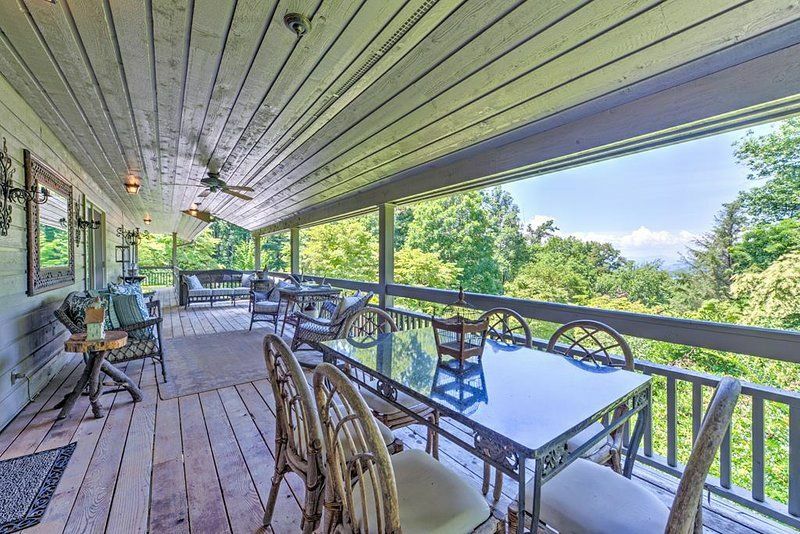 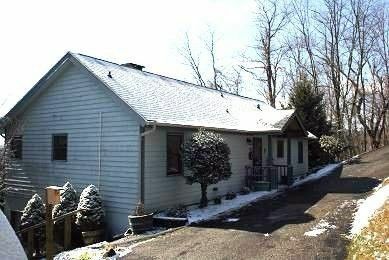 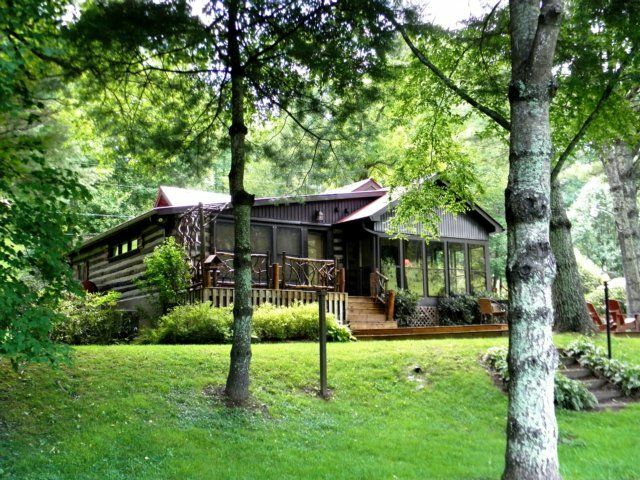 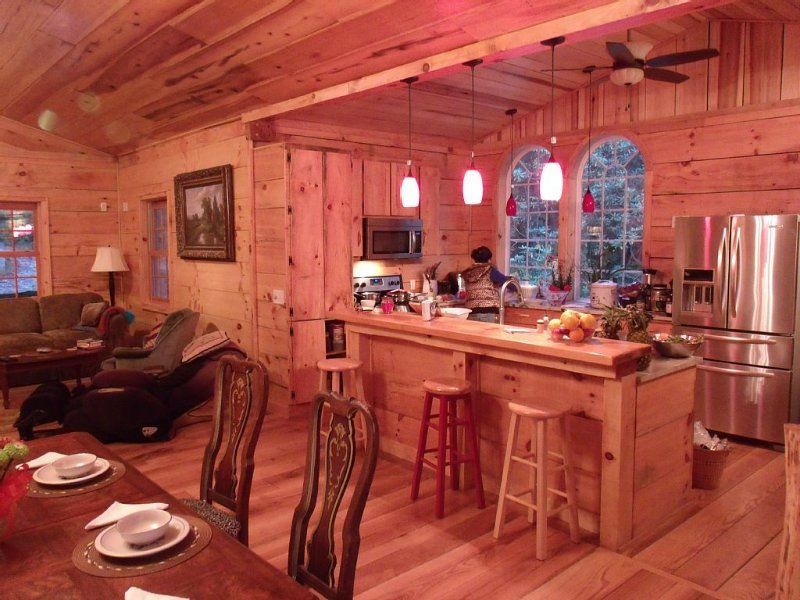 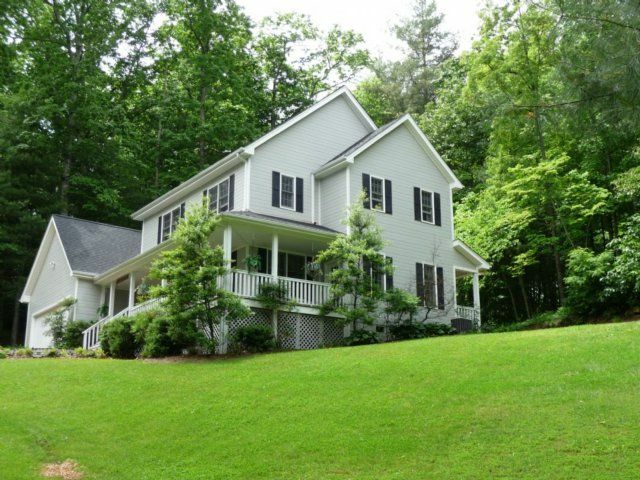 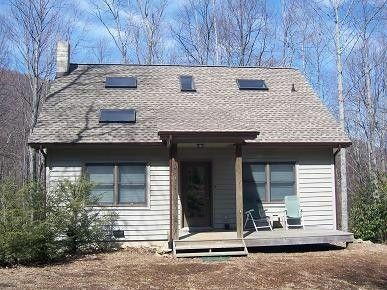 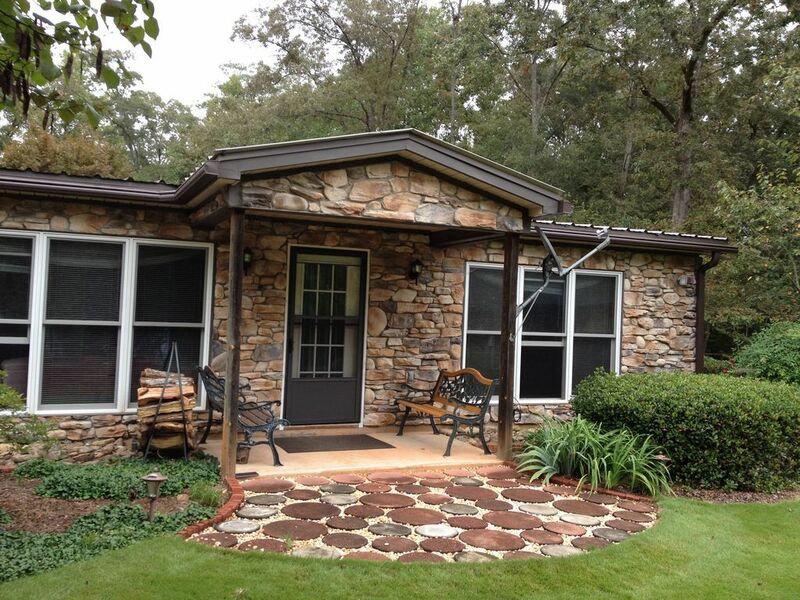 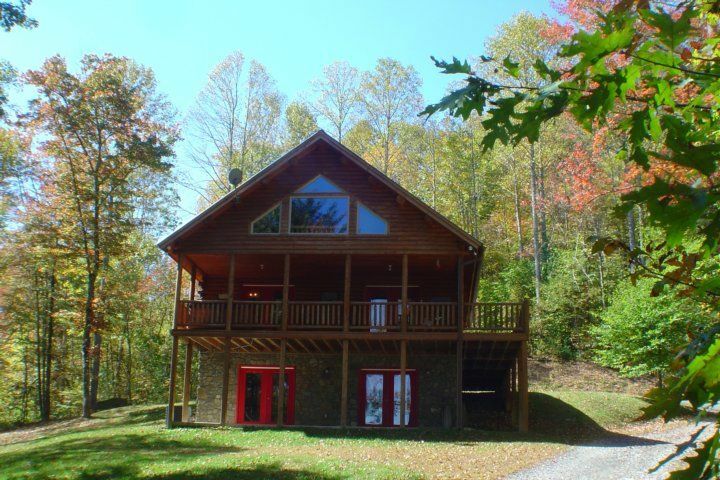 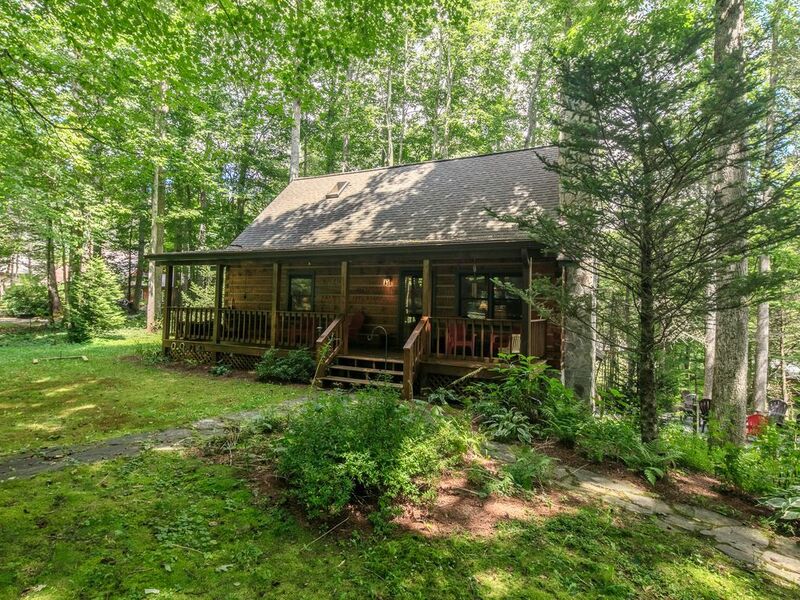 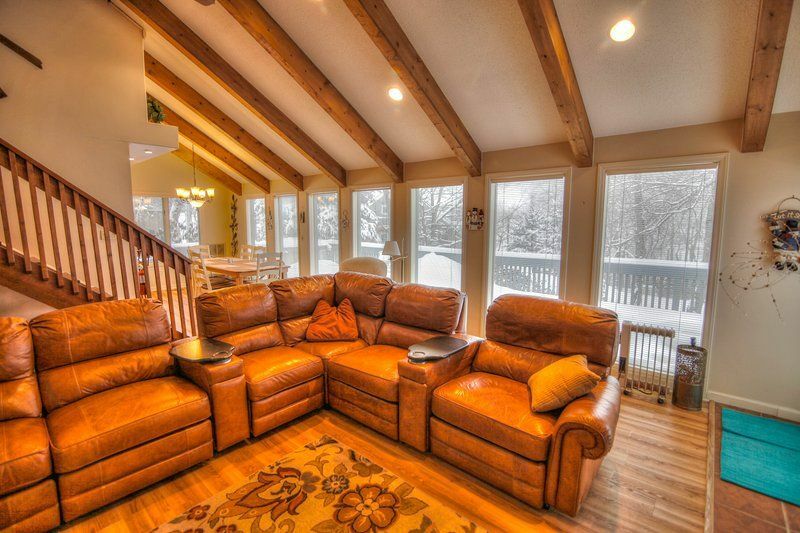 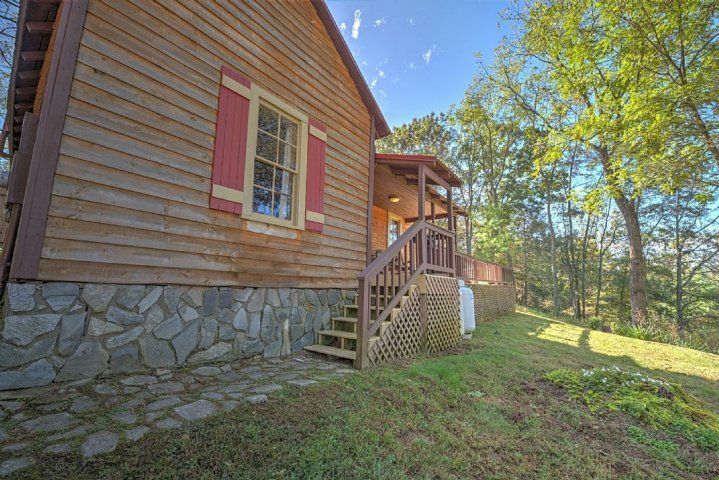 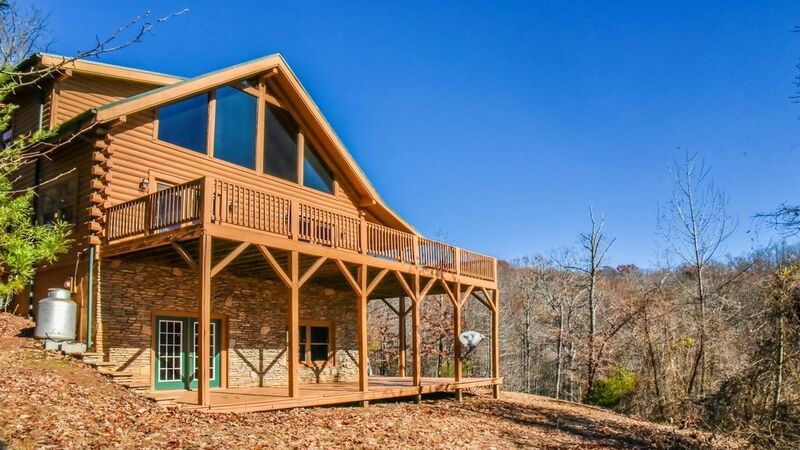 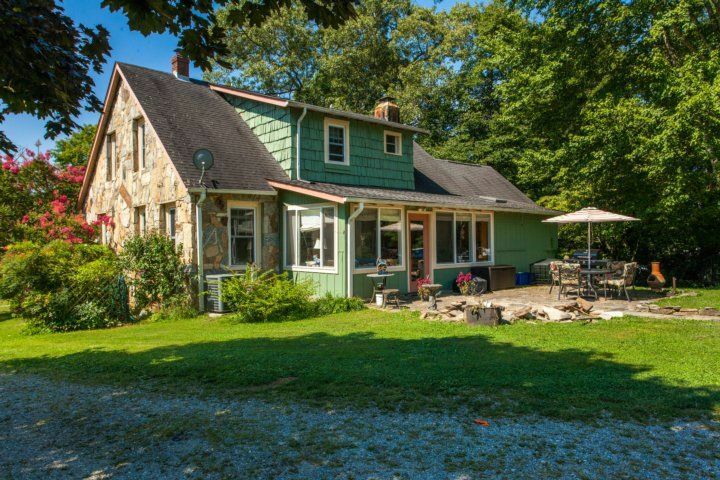 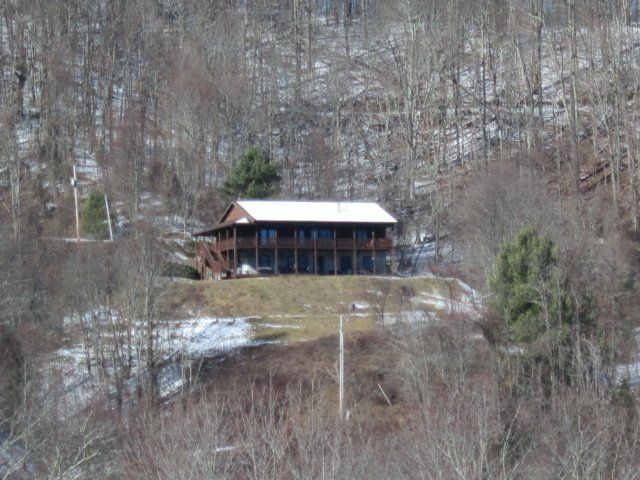 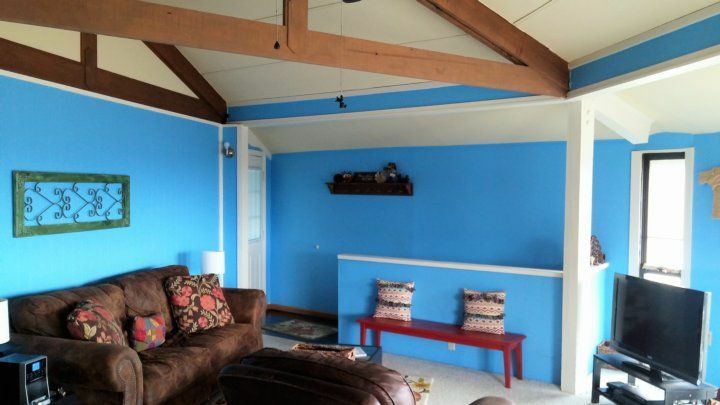 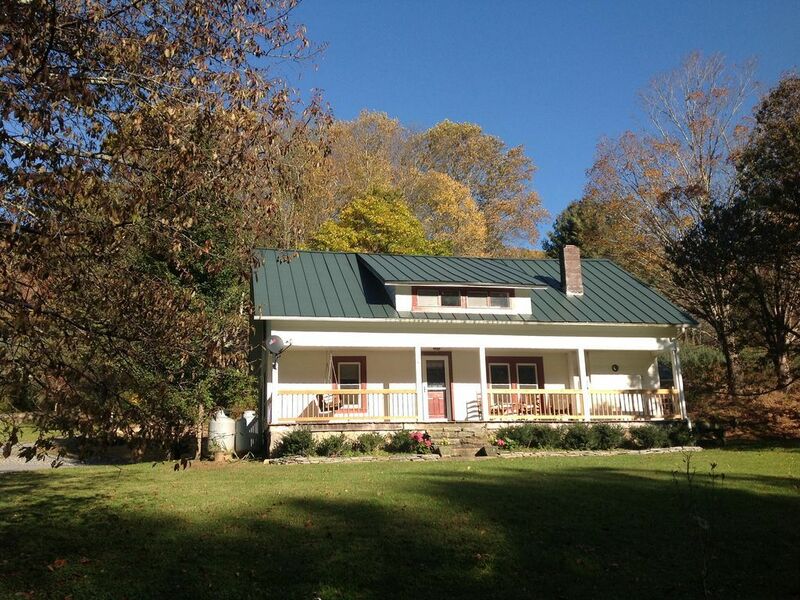 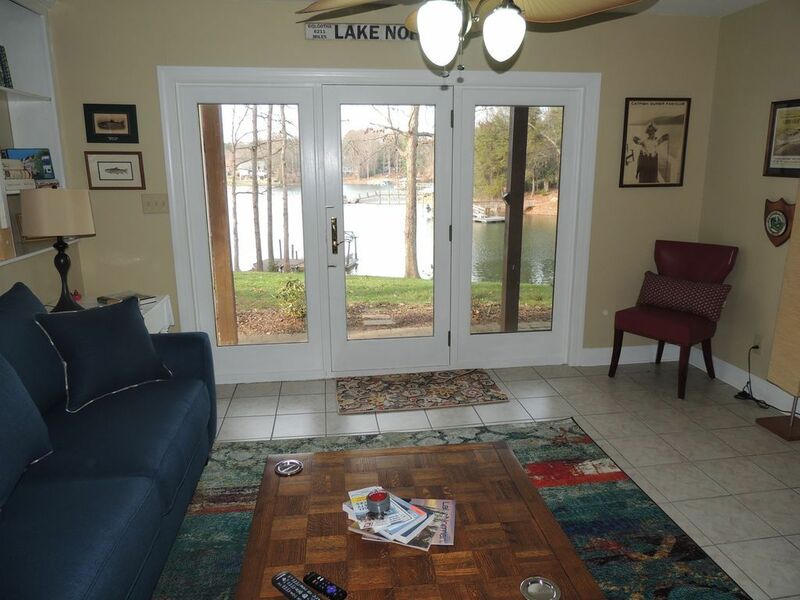 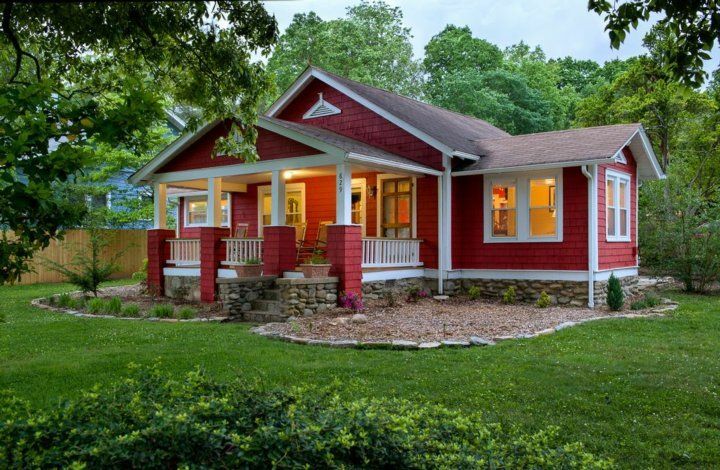 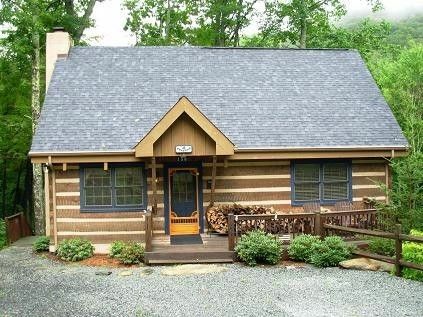 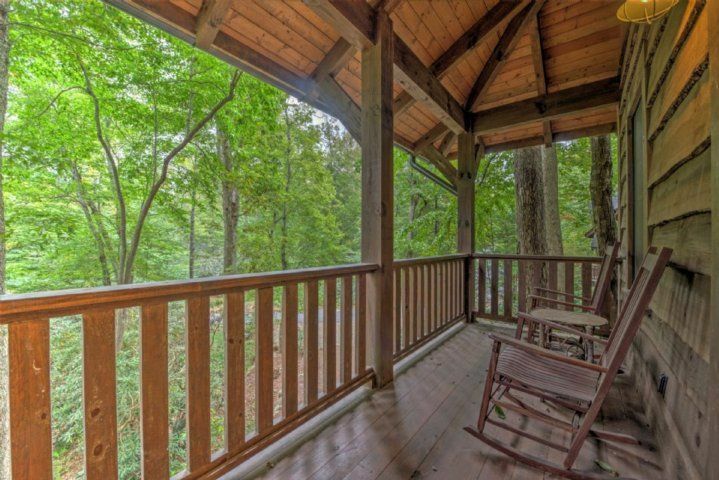 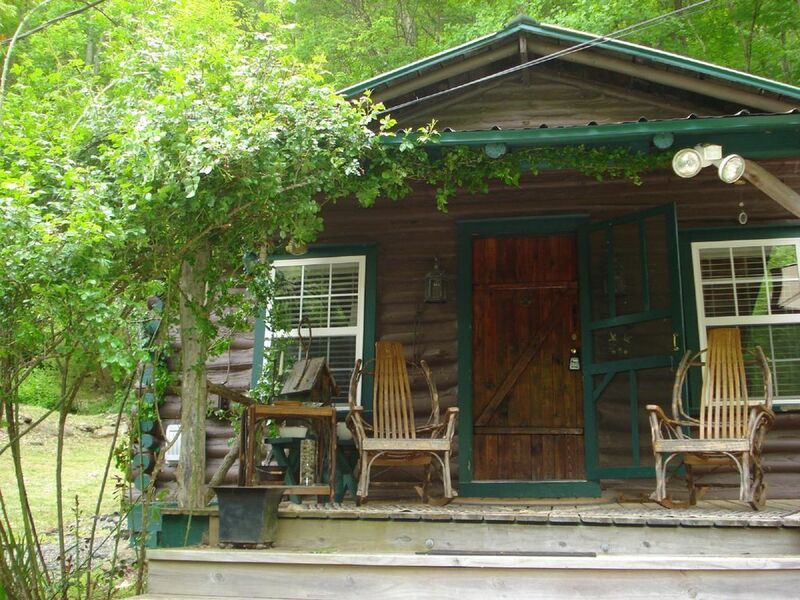 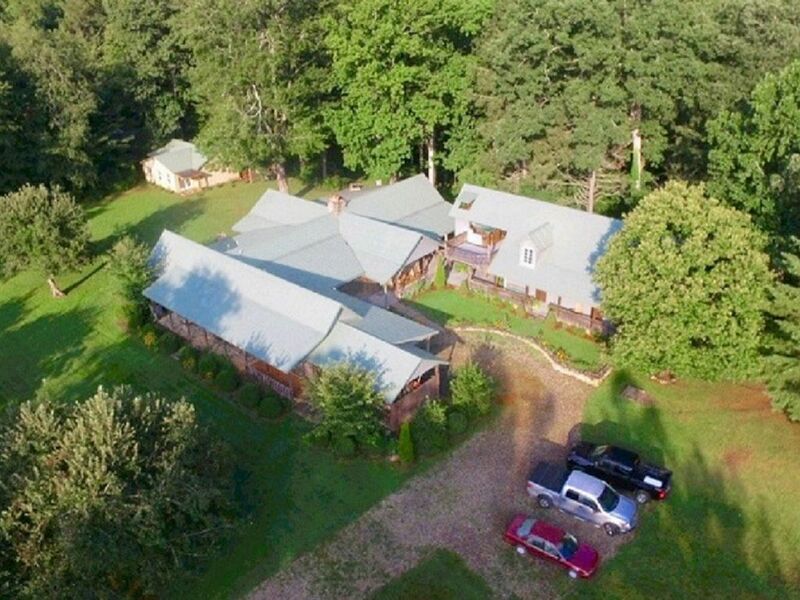 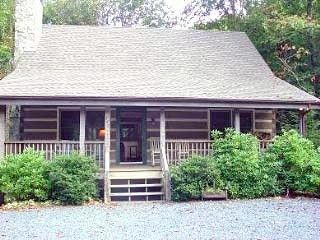 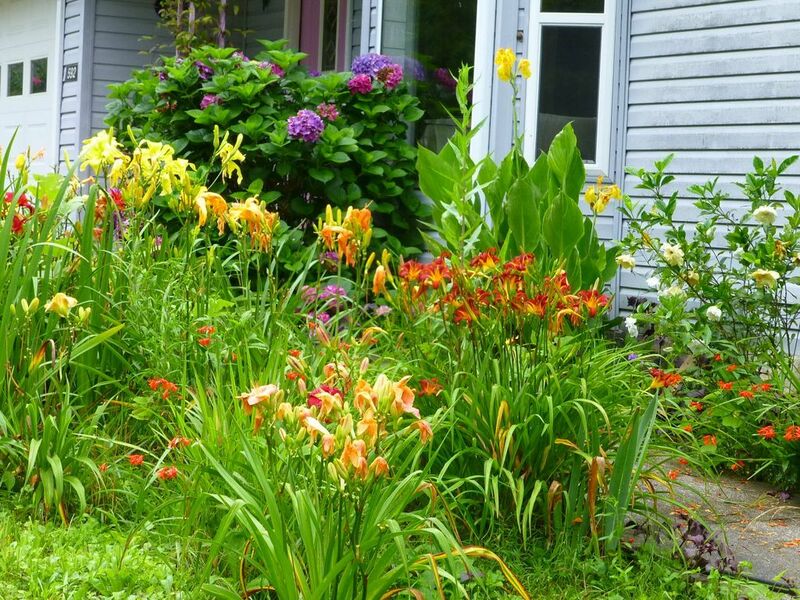 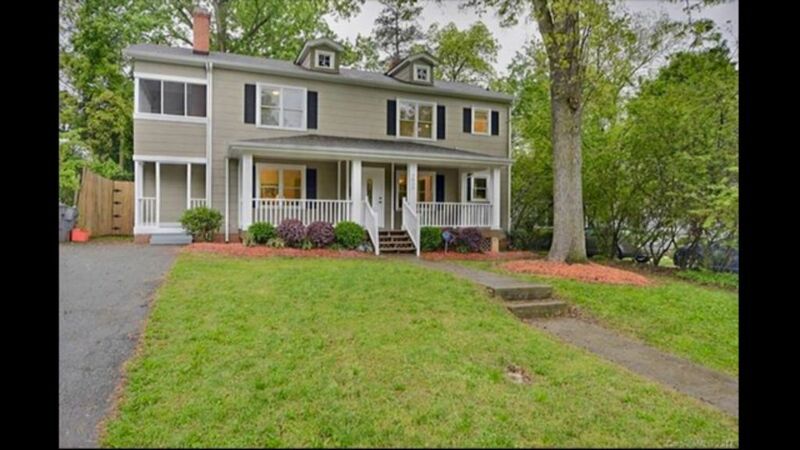 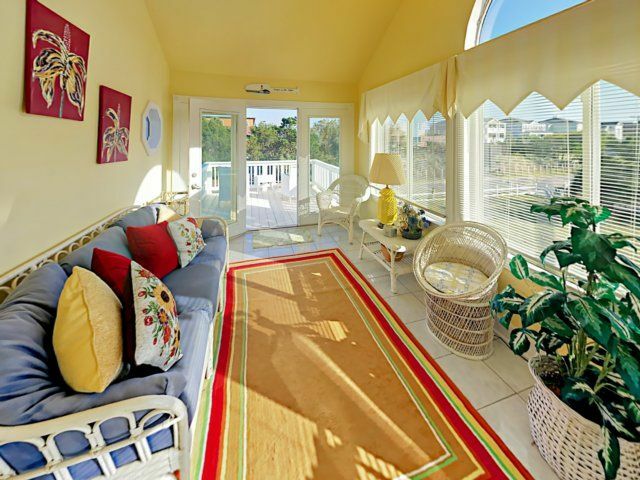 Upstairs, you?ll find two sunrooms, each with a 32? 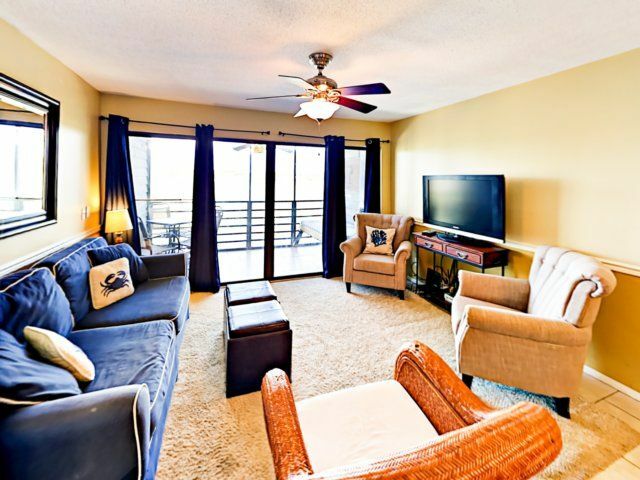 TV and access to a private balcony. 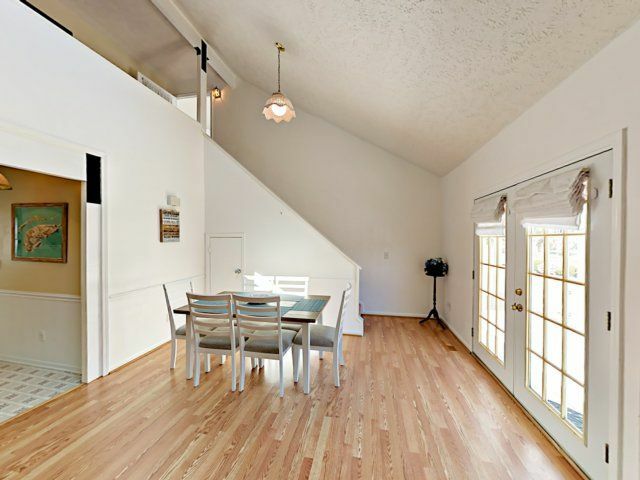 Or make your way to the adjacent hallway and enjoy stargazing from the telescope perfectly positioned in front of the skylight. 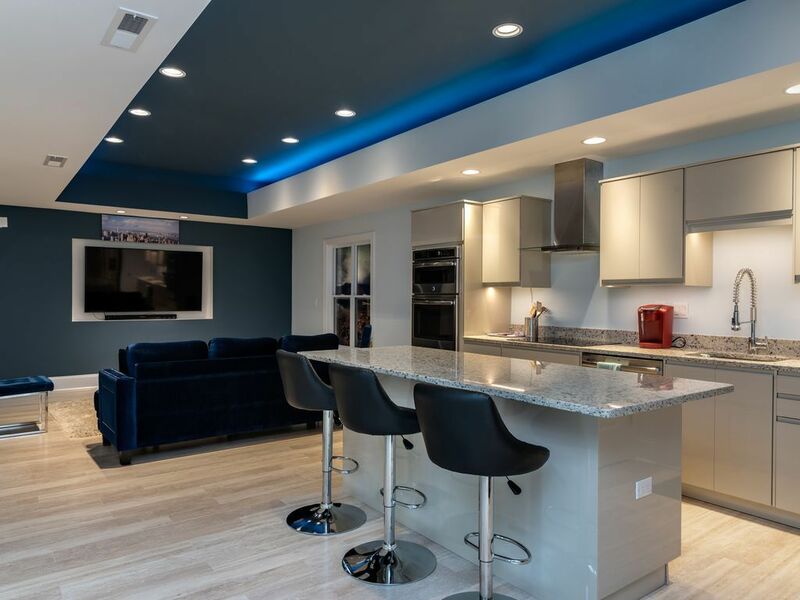 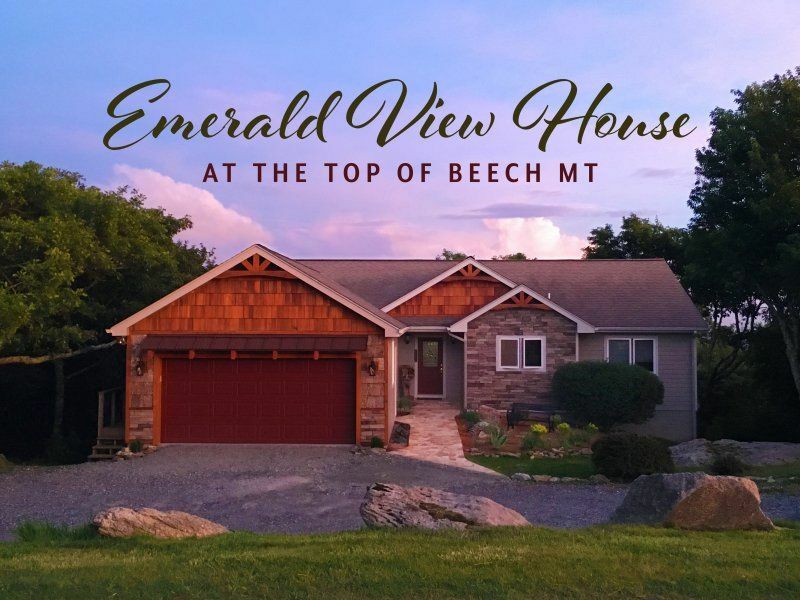 Whip up tasty meals in two well-appointed kitchens, each with a full suite of appliances and cabinets fully stocked for meal prep and serving. 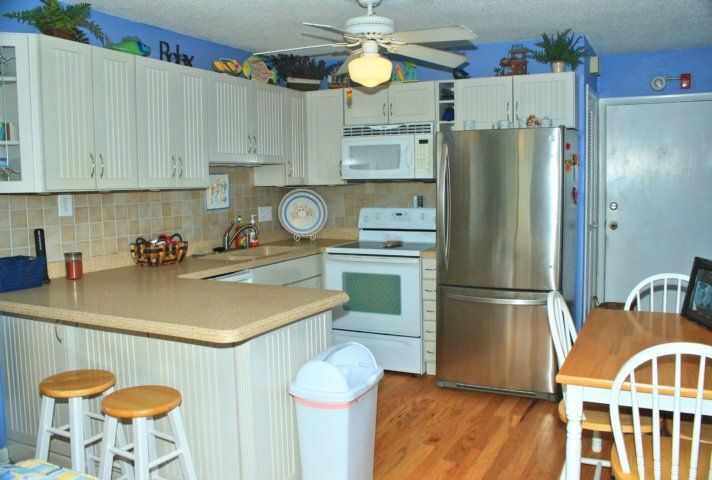 This dual-kitchen setup comes in handy when cooking for a full crew! 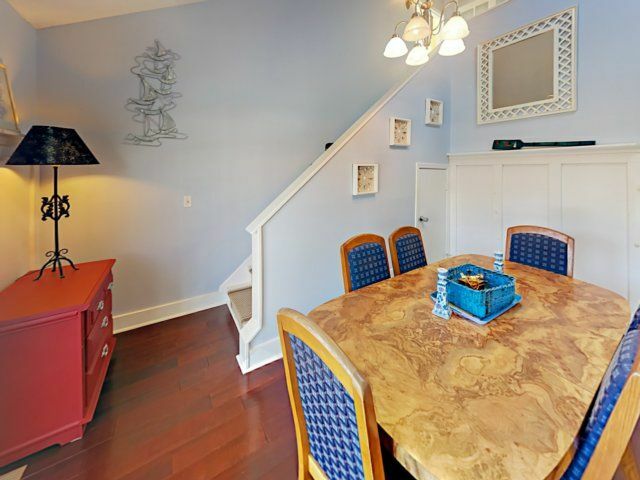 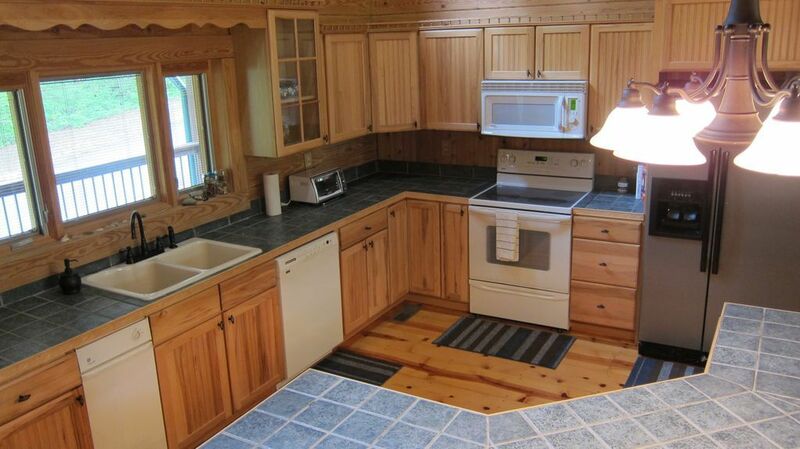 When you?re ready to eat, there?s a six-person dining table for each half of the duplex. 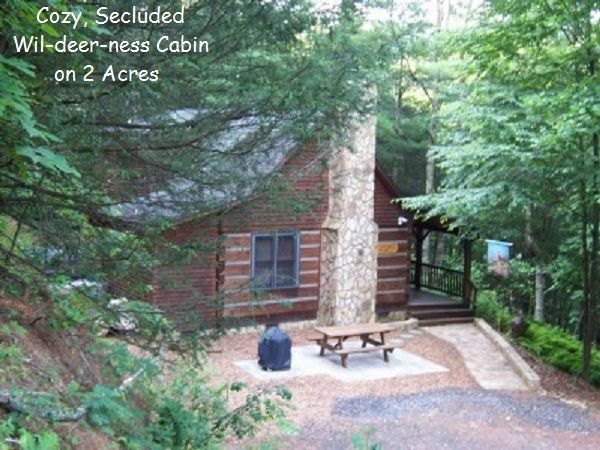 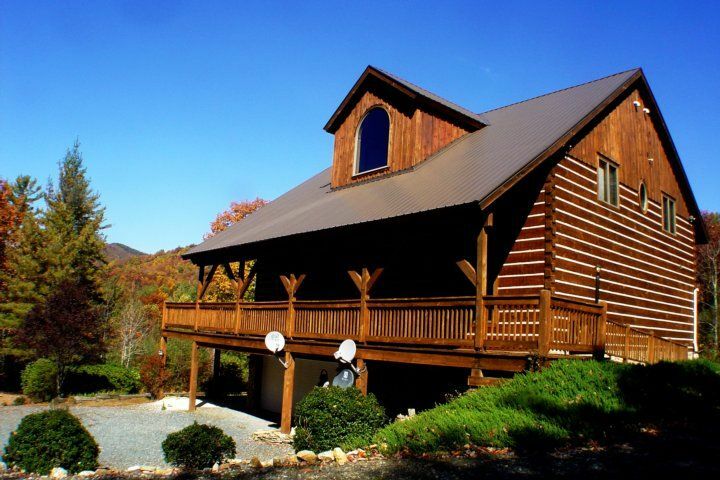 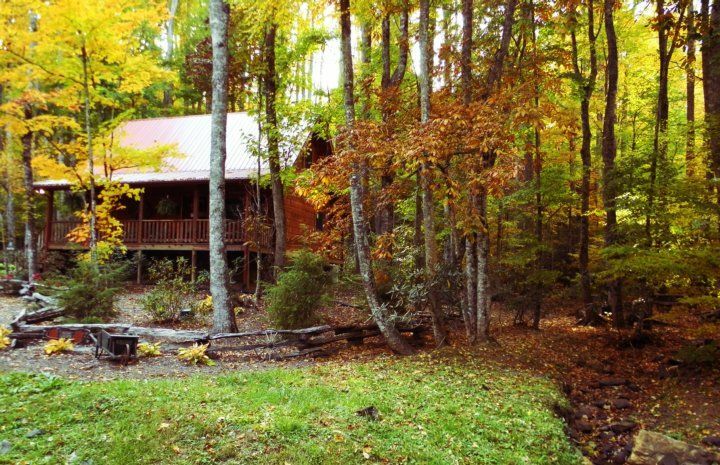 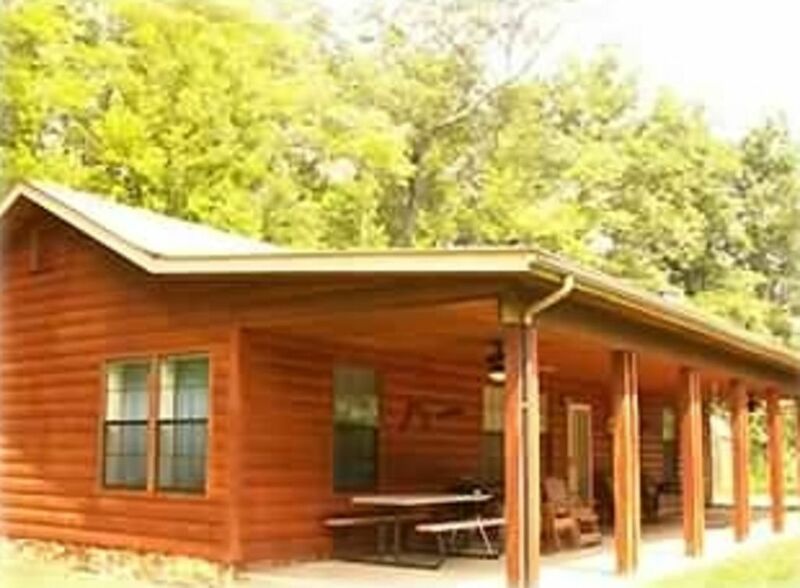 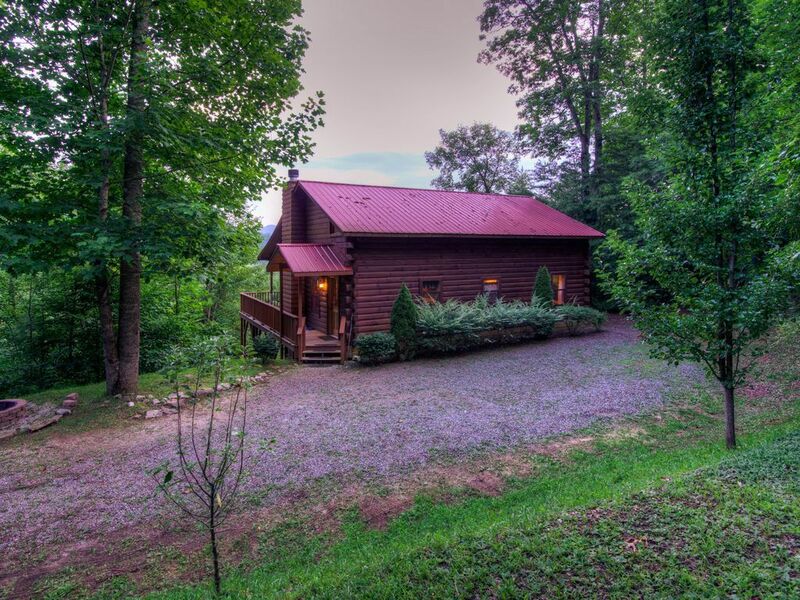 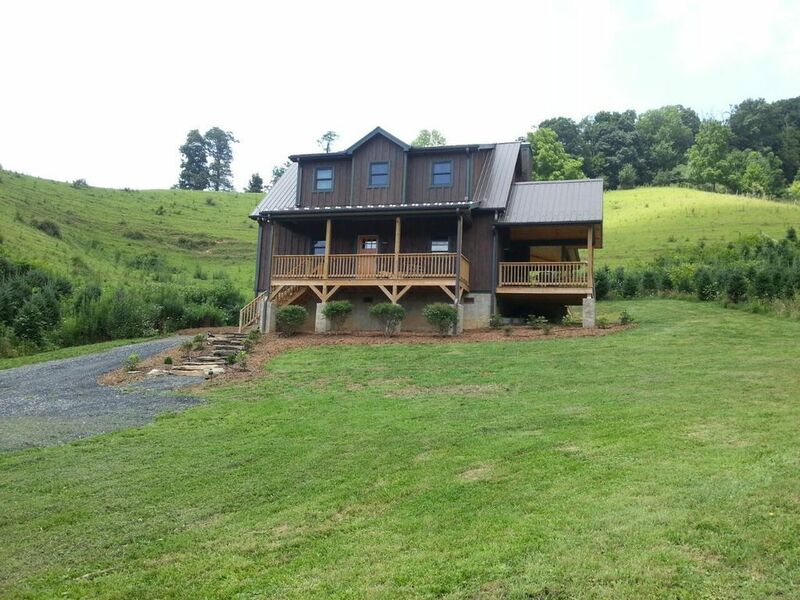 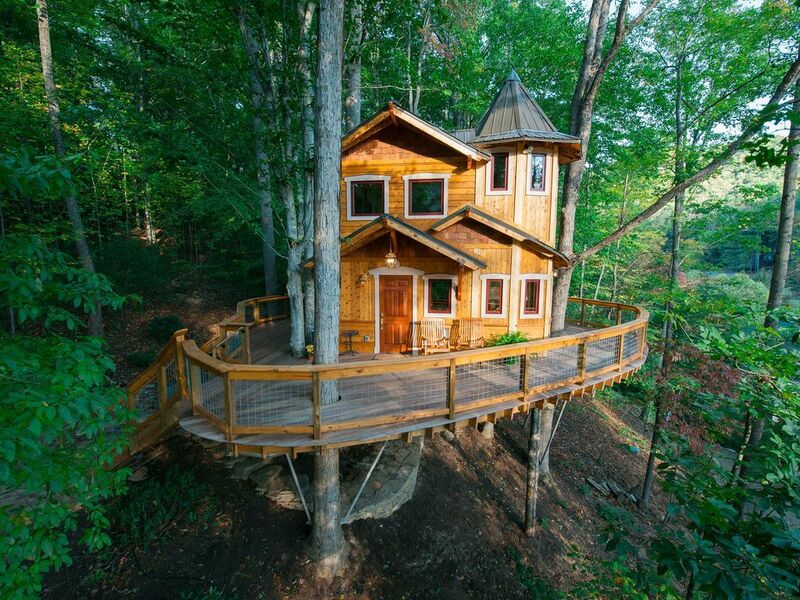 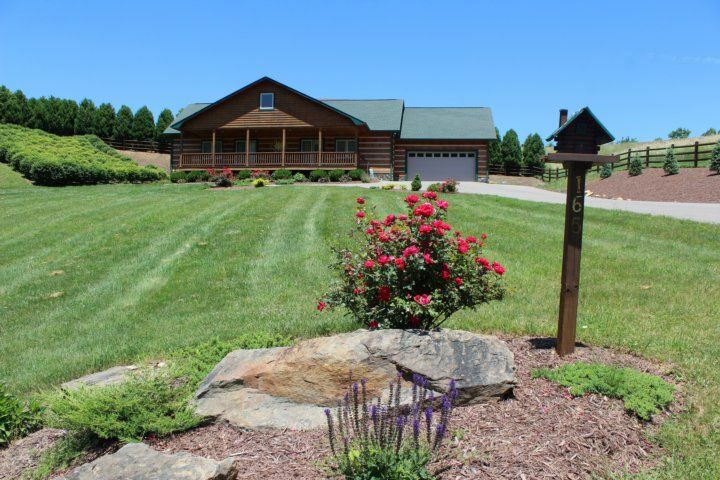 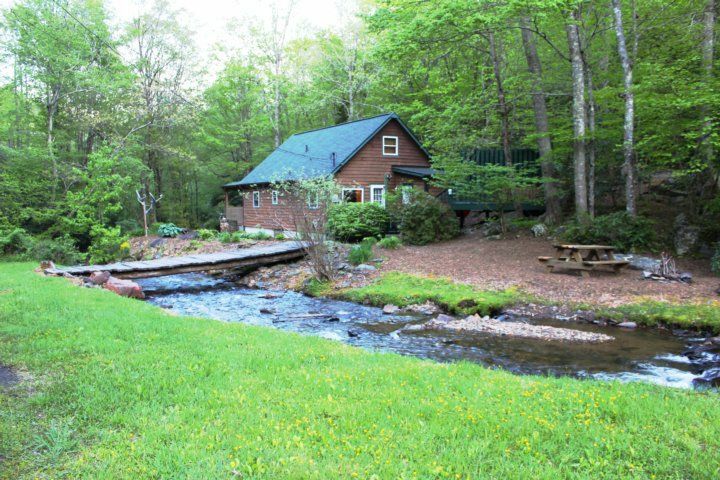 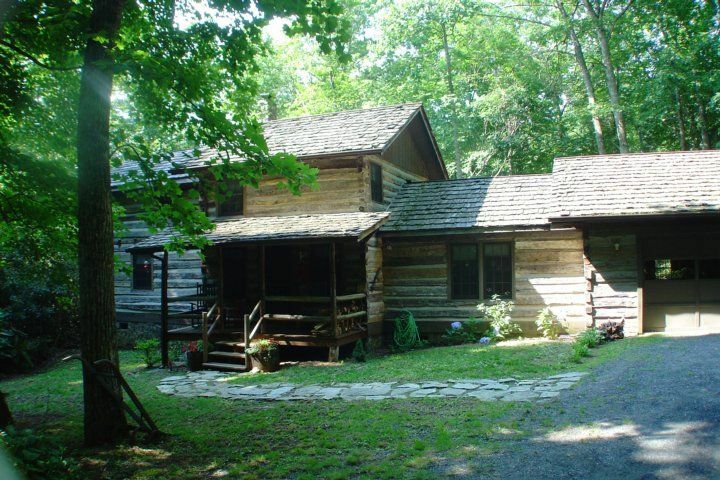 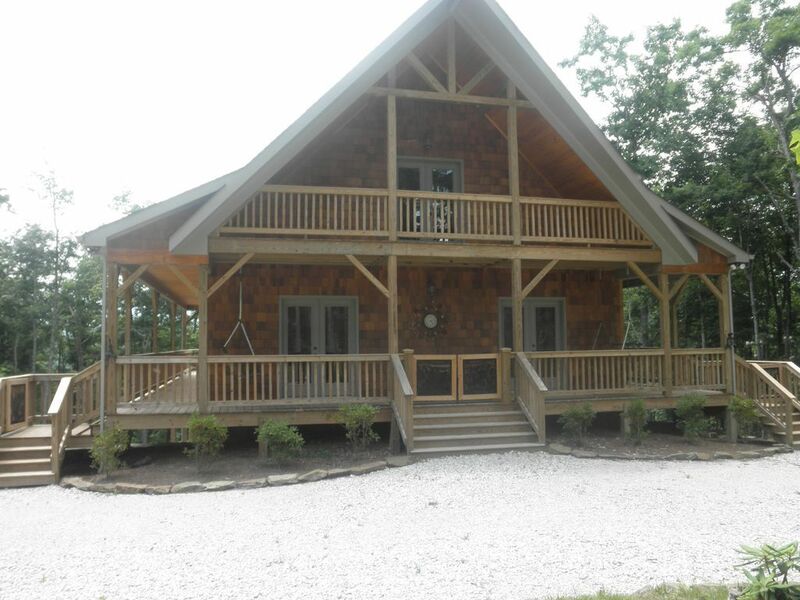 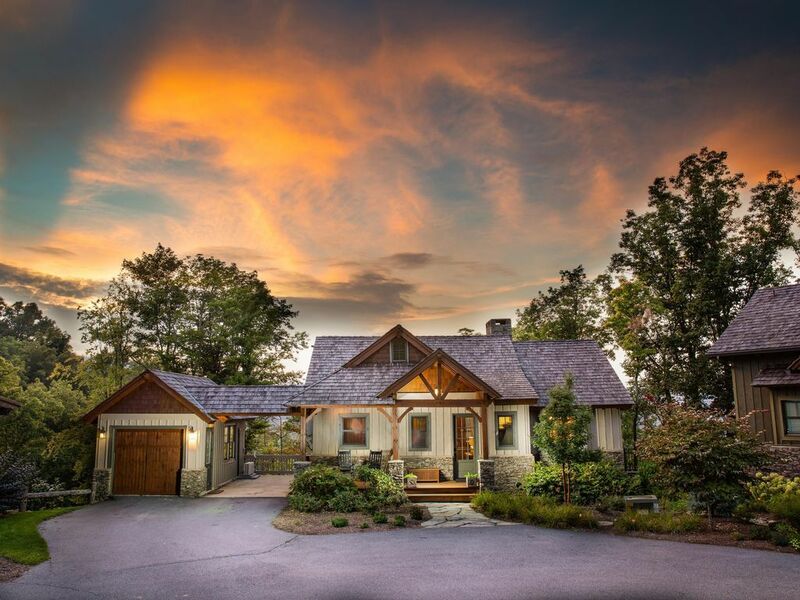 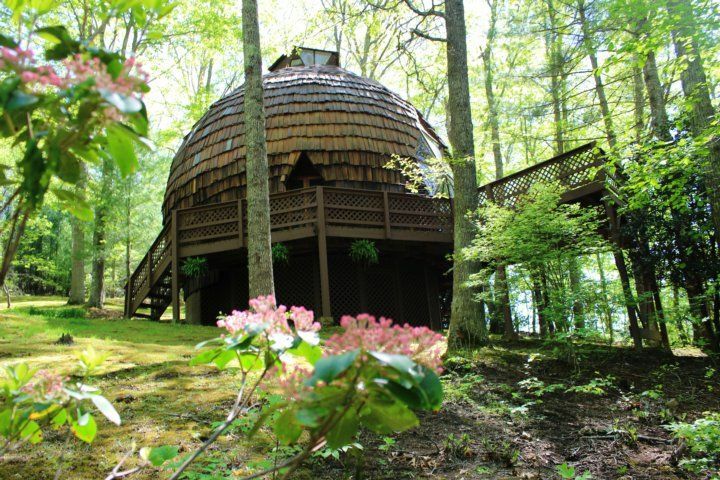 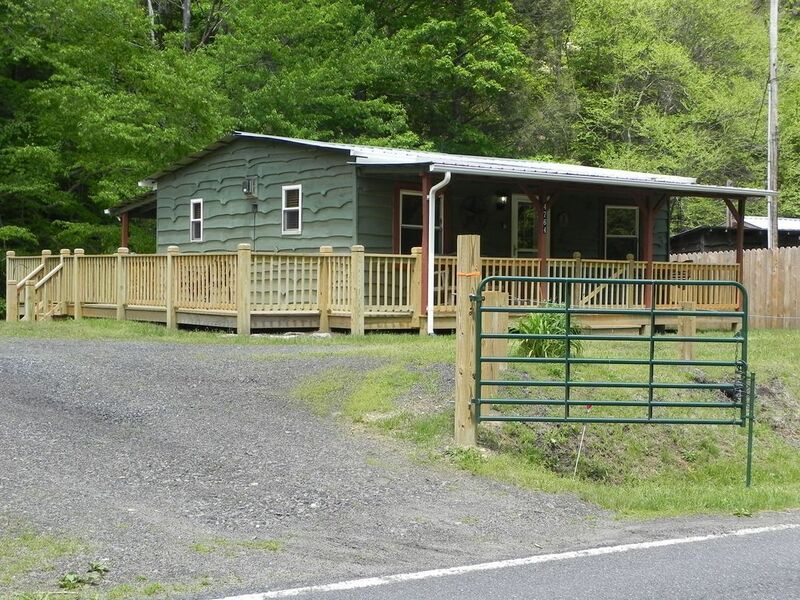 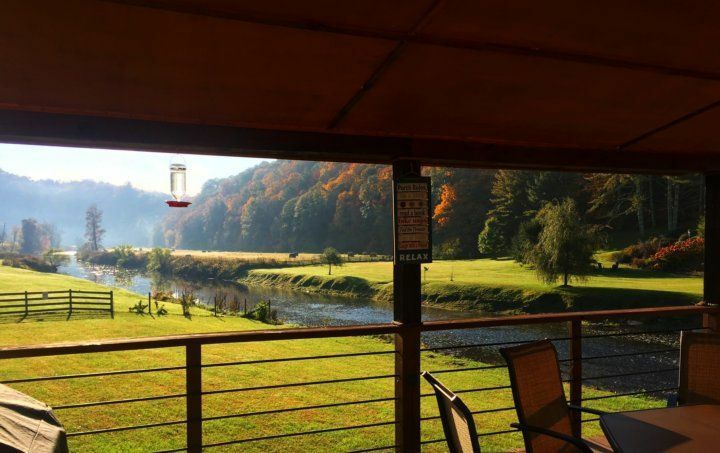 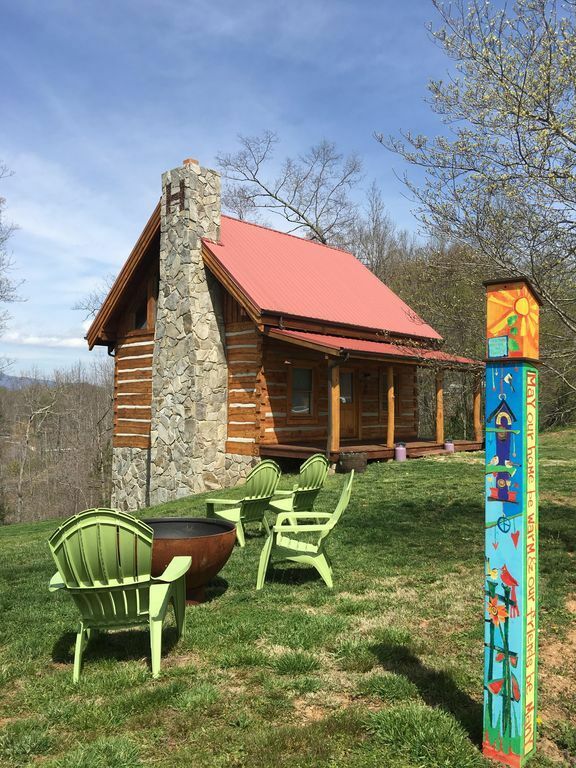 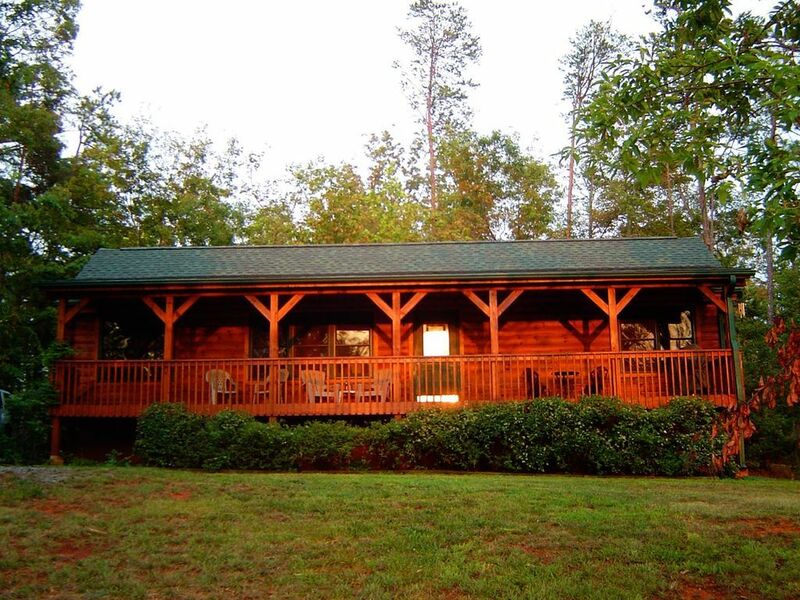 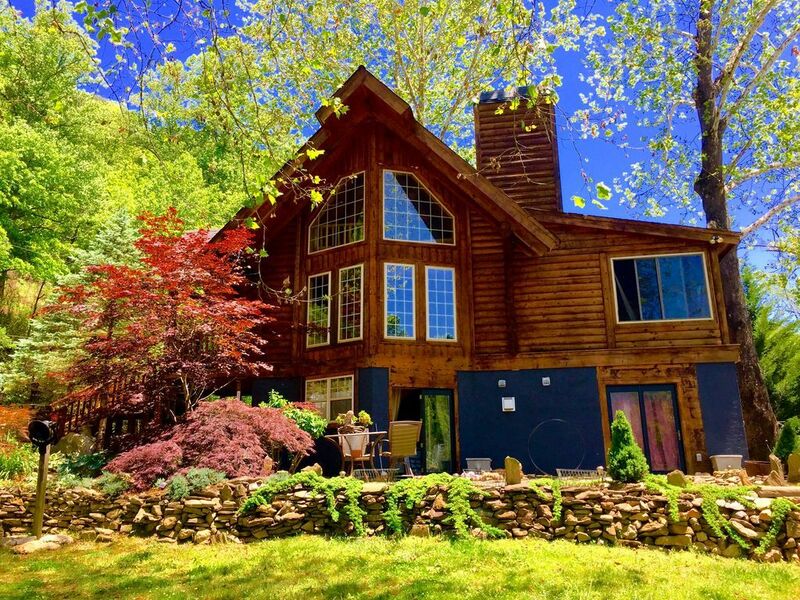 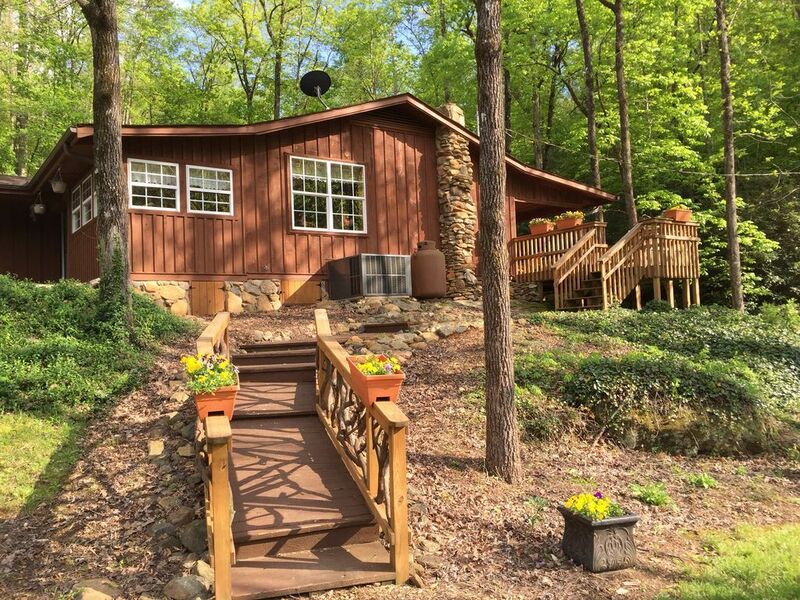 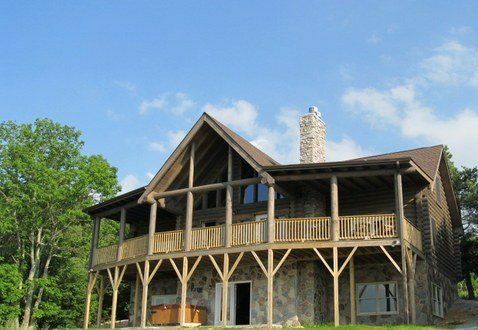 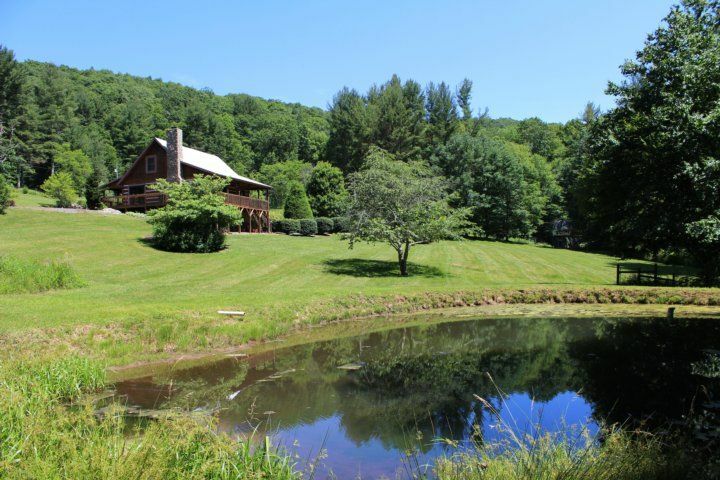 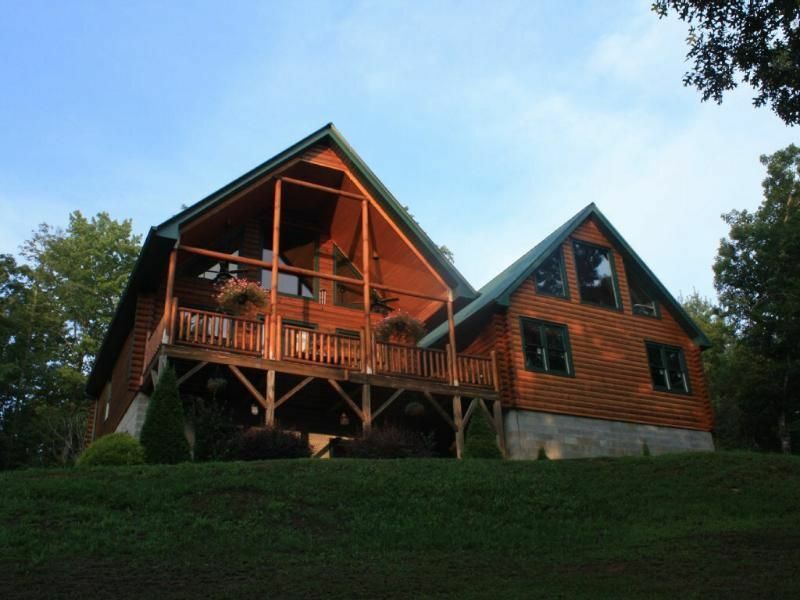 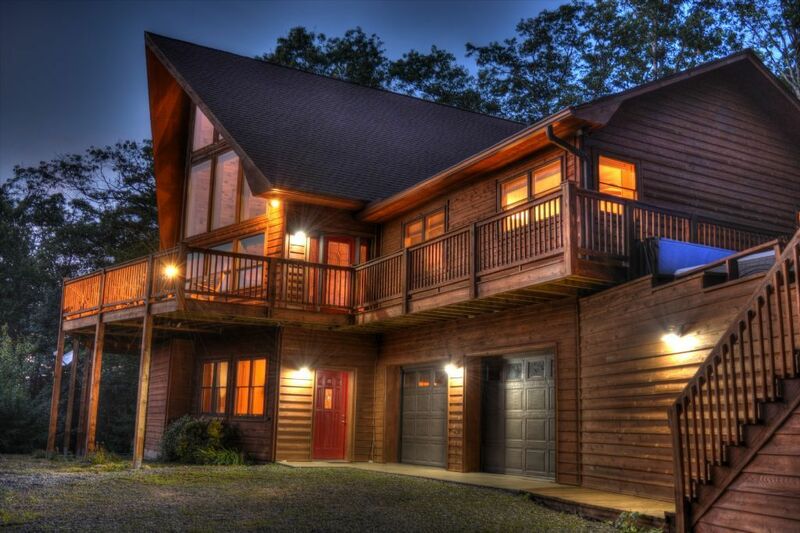 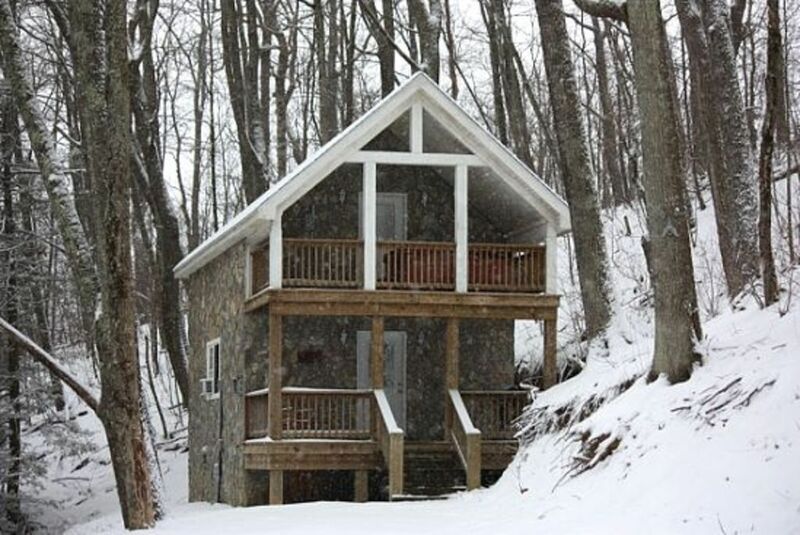 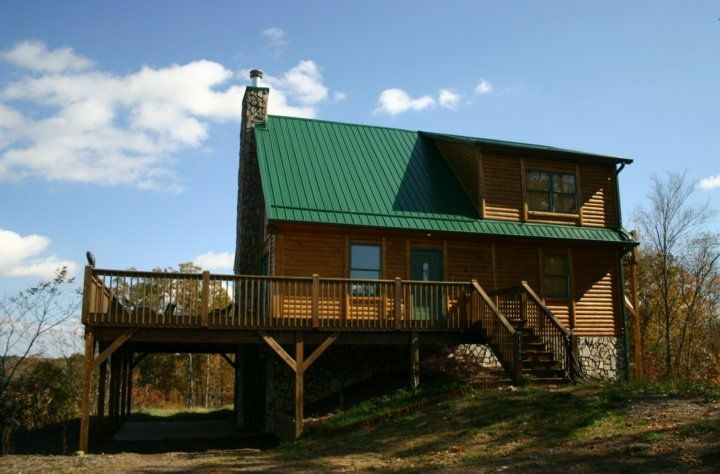 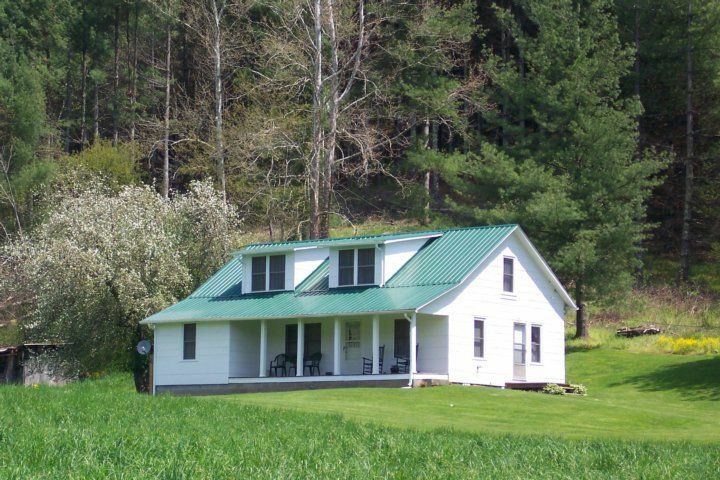 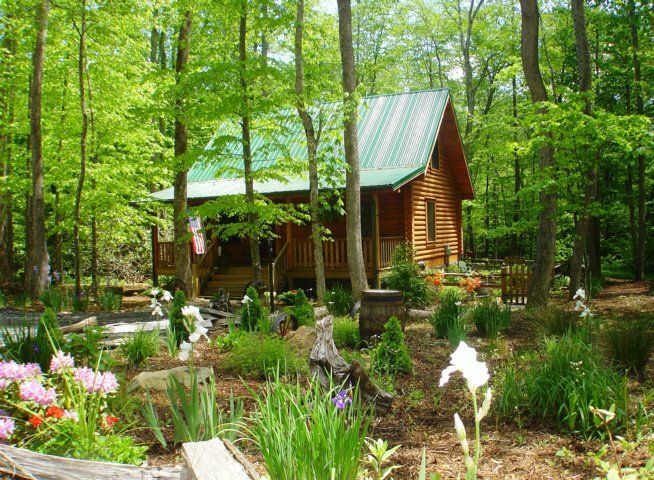 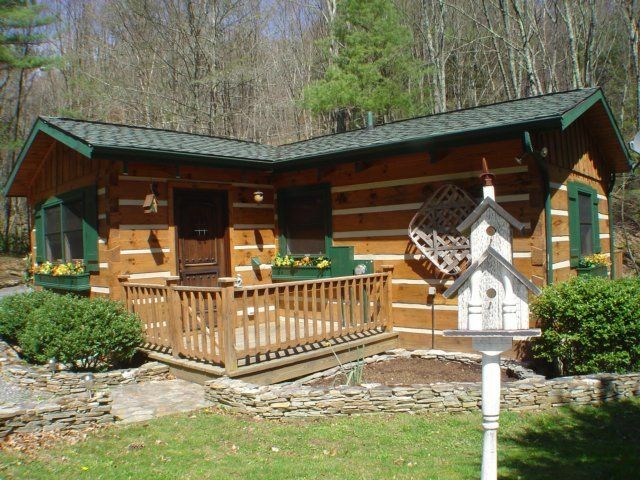 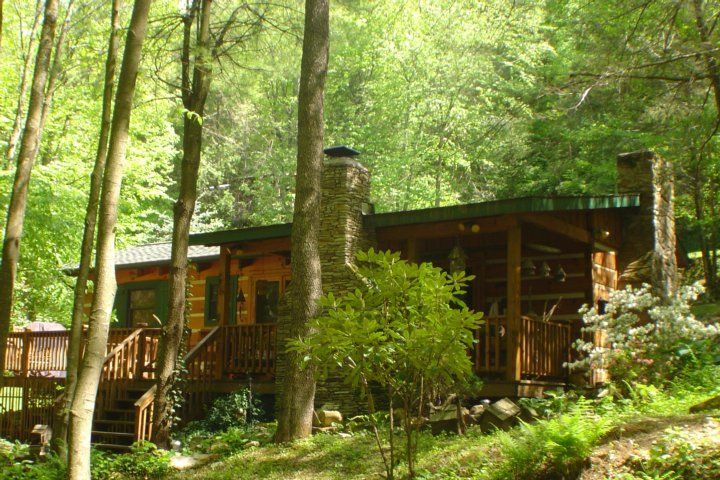 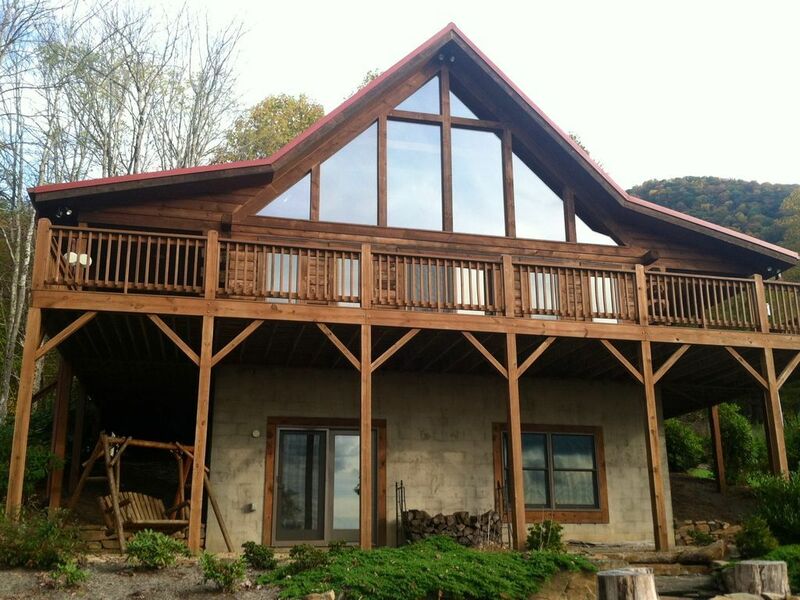 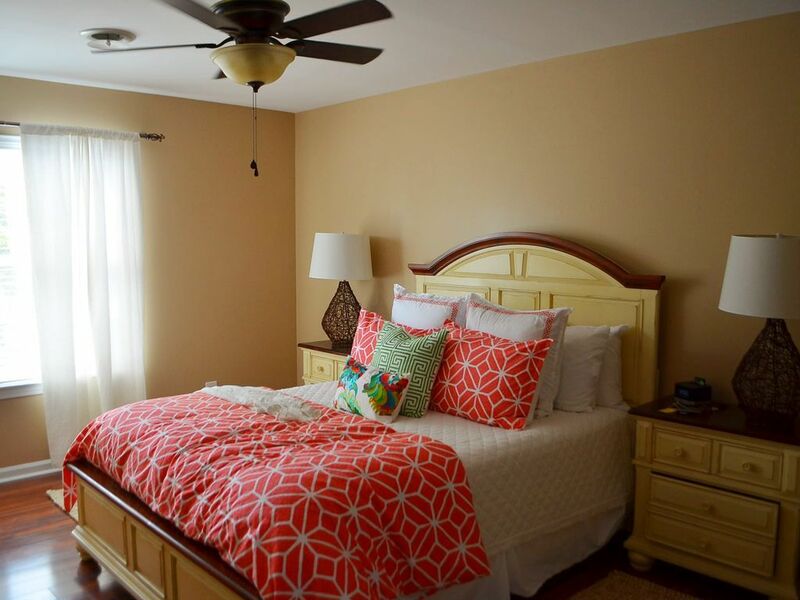 Your group will choose from six bedrooms (three on each side) with space to sleep 24 guests total. 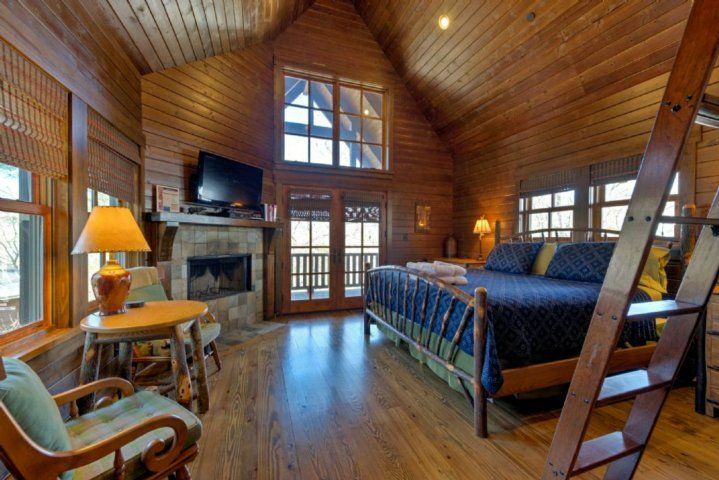 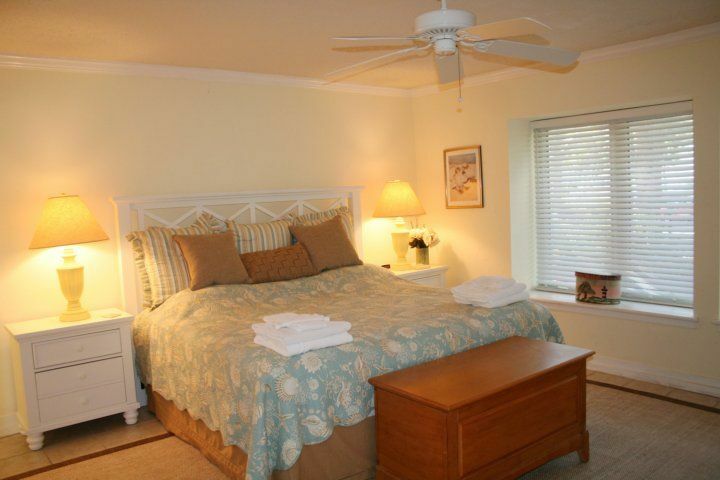 Two master suites both have stately king beds, and two more bedrooms have two queen beds in each. 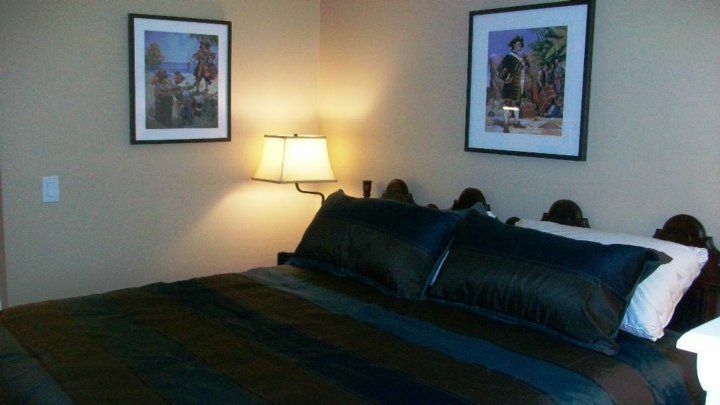 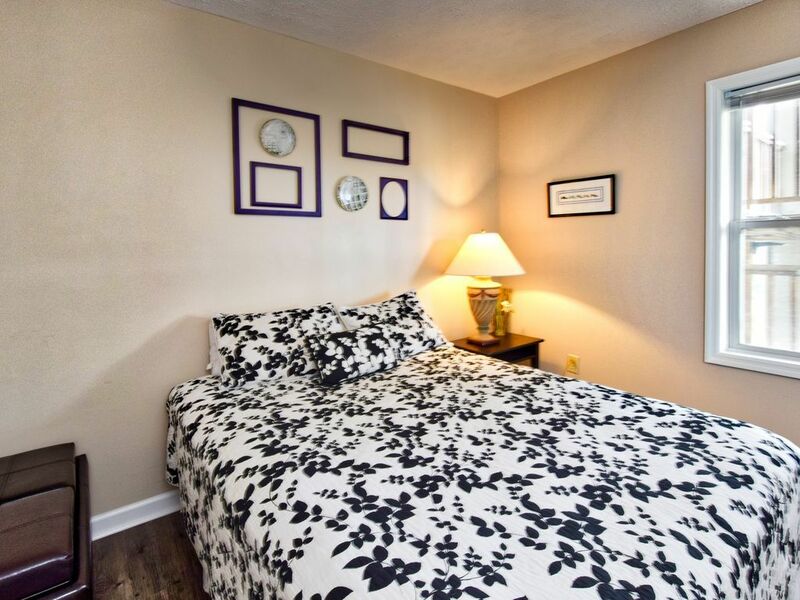 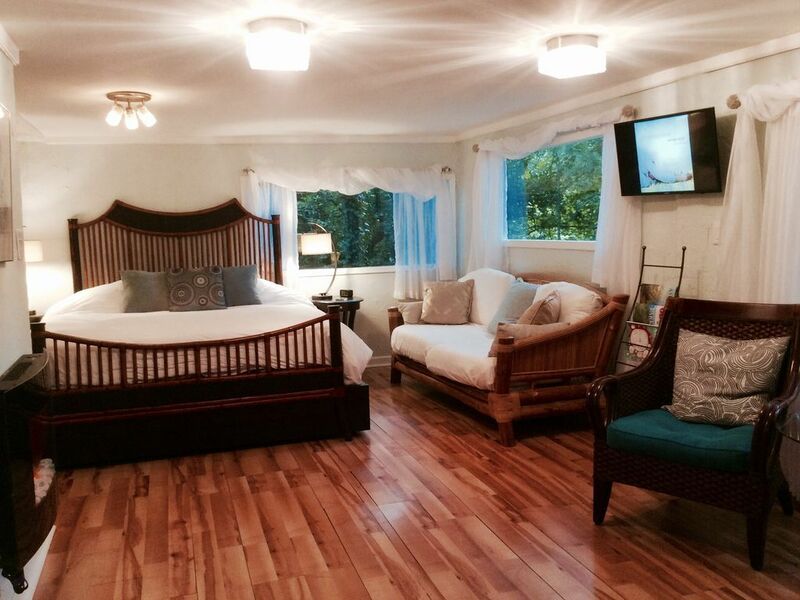 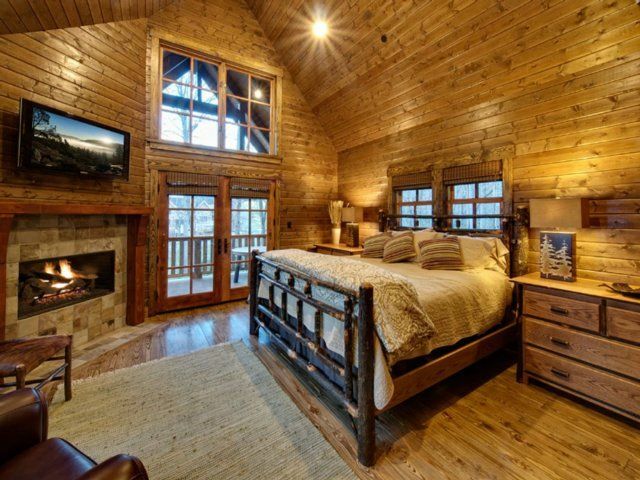 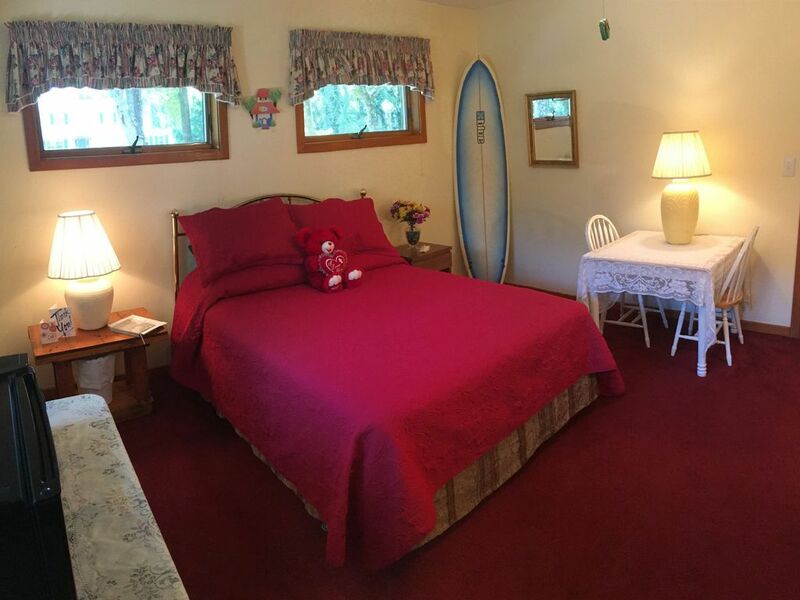 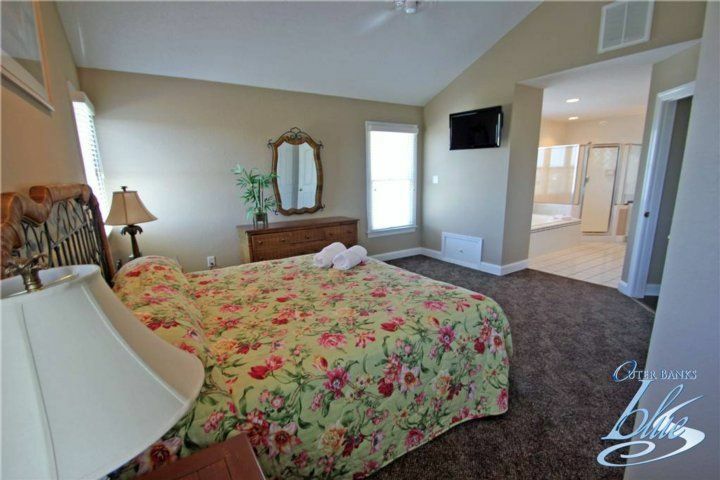 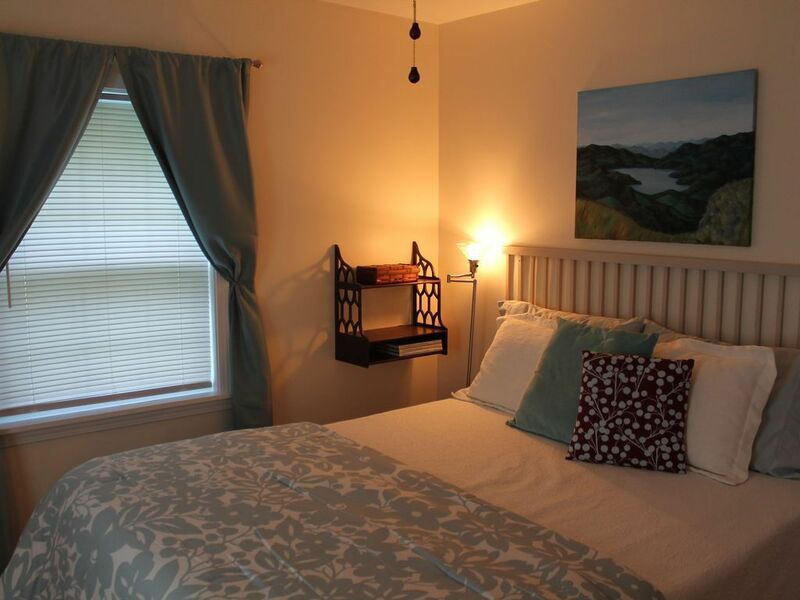 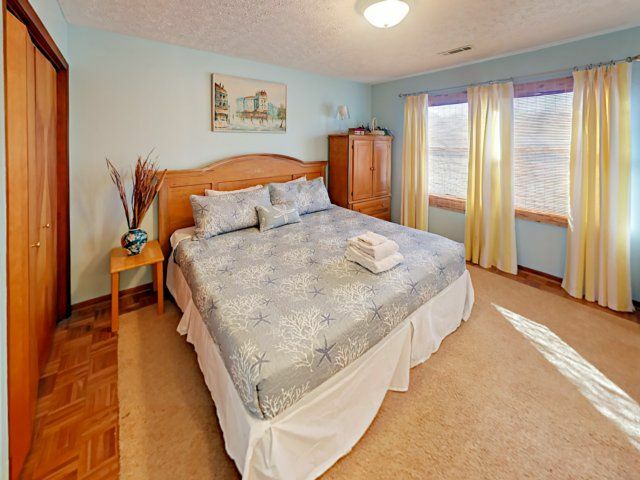 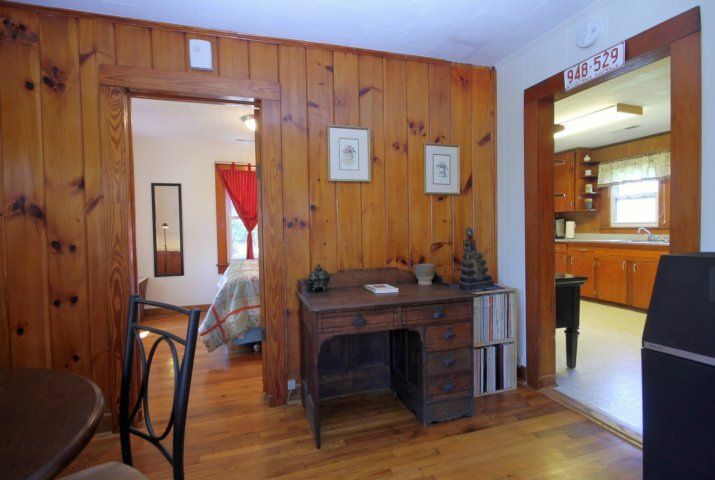 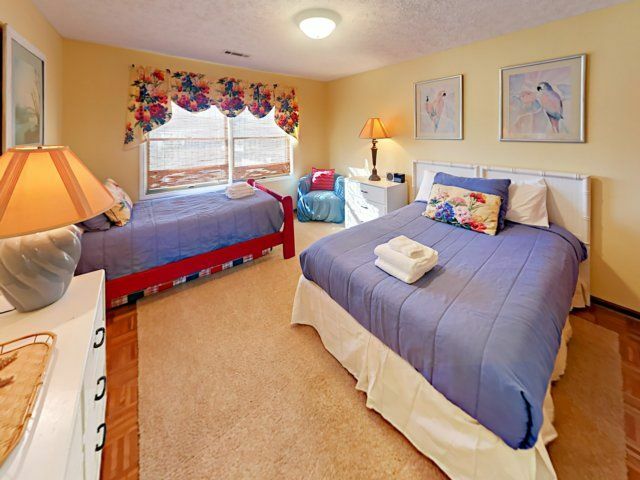 The fifth bedroom is furnished with a full-size bed and a twin bed with a trundle. 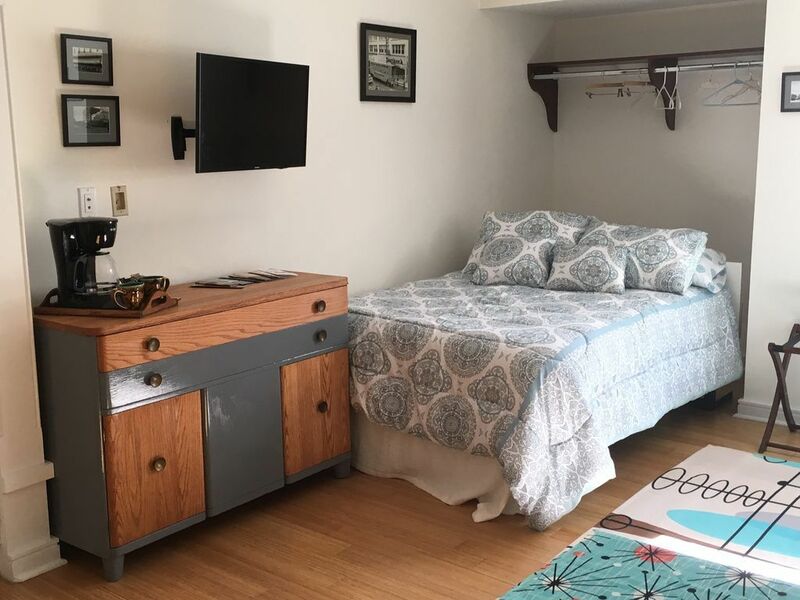 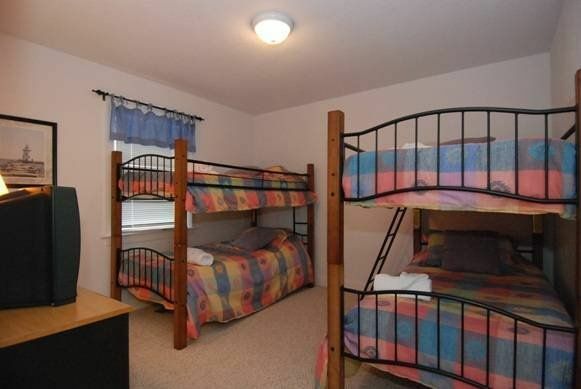 The sixth bedroom is sleepover-ready with a twin bed and a twin-over-full bunk bed with a trundle. 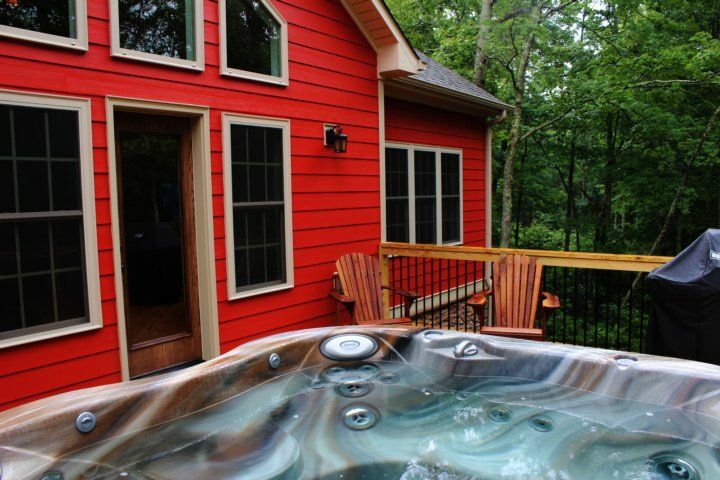 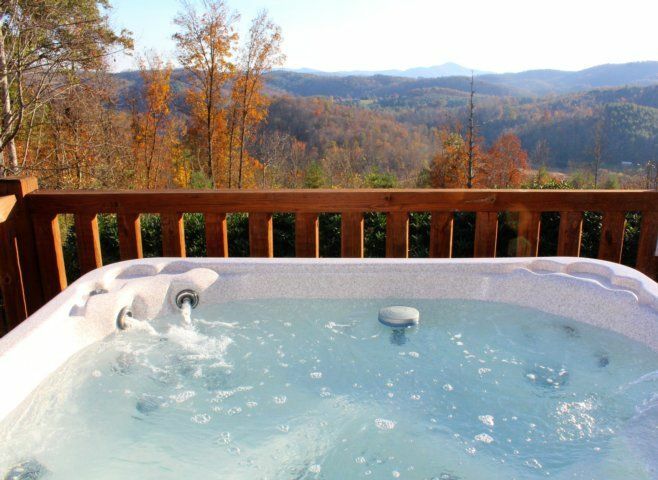 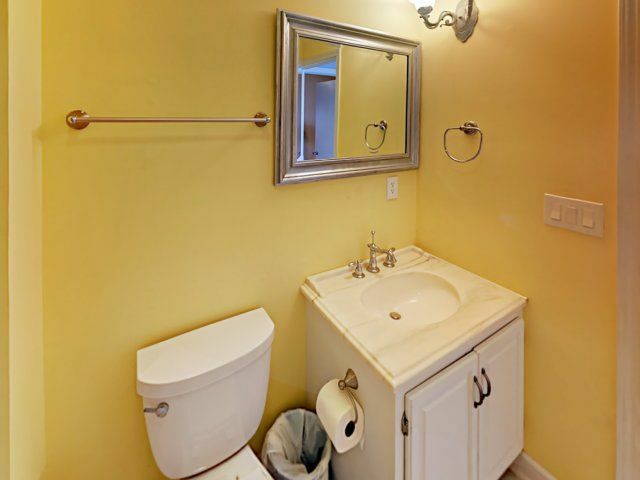 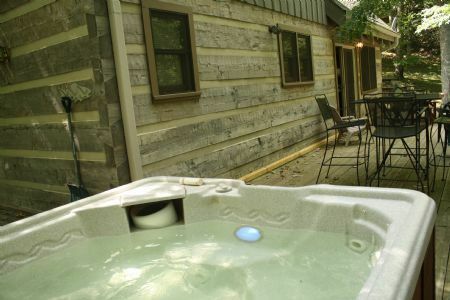 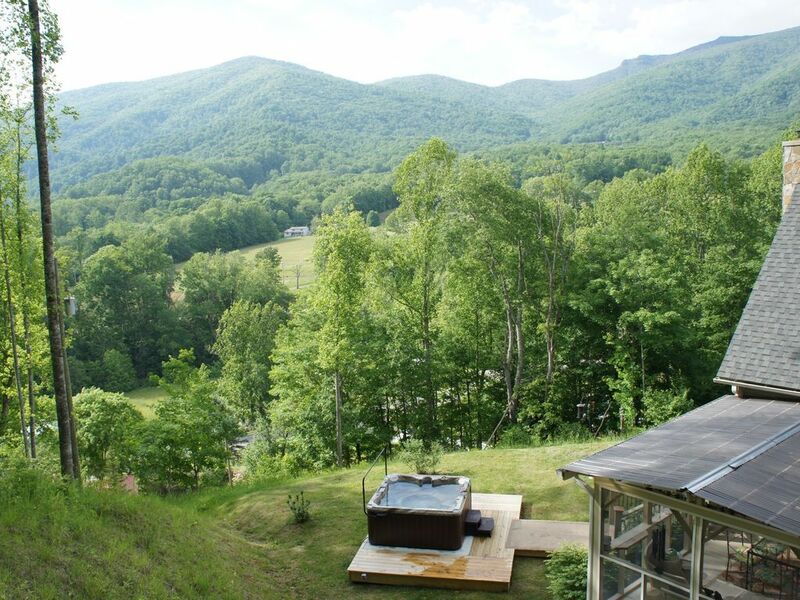 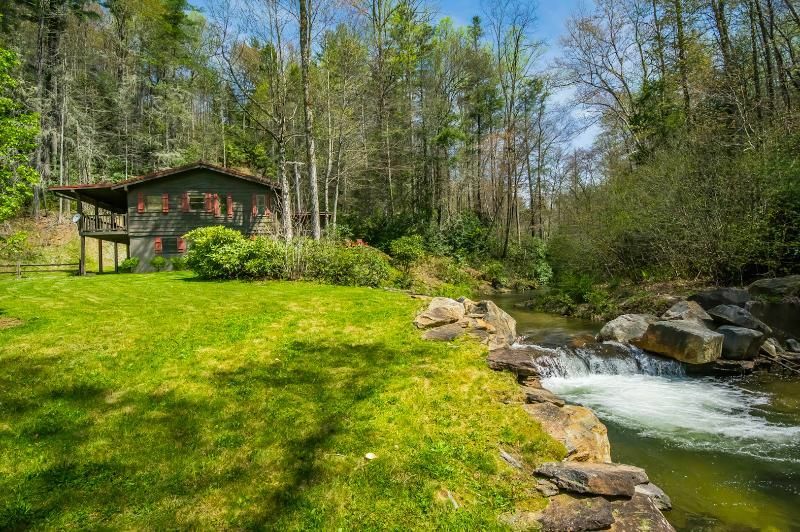 All four bathrooms are full baths with a tub/shower combination in each. 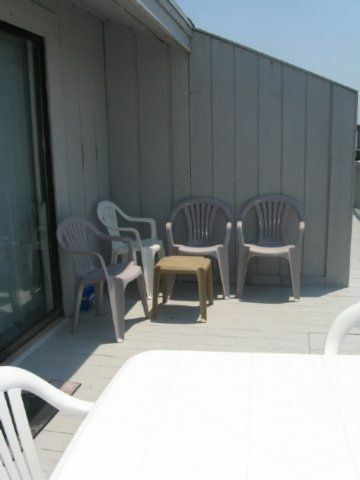 Fire up the charcoal grill and throw a family-style cookout on the first-floor wraparound decks (two of them!) 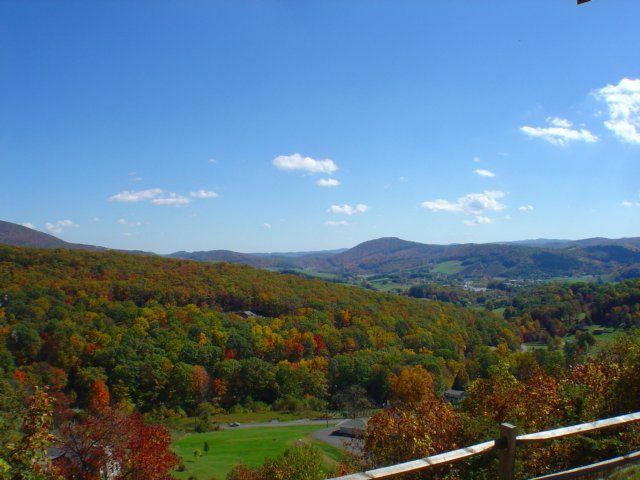 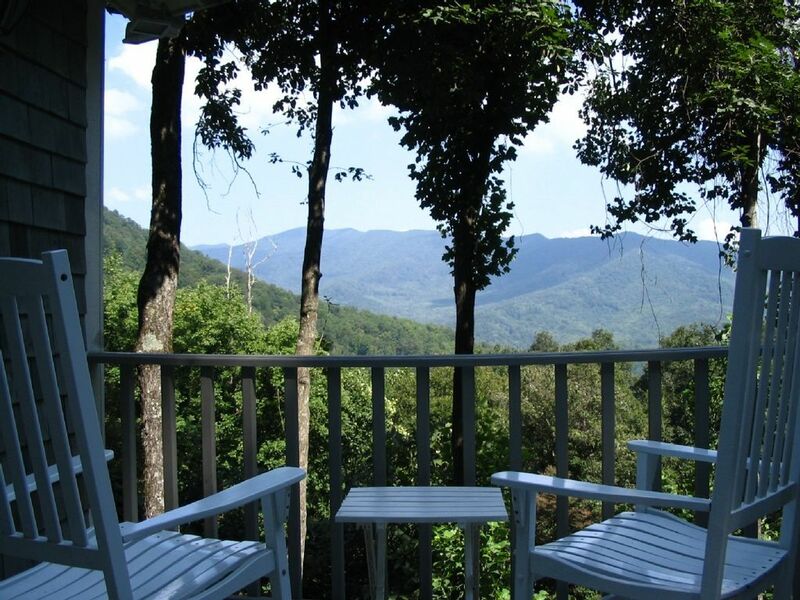 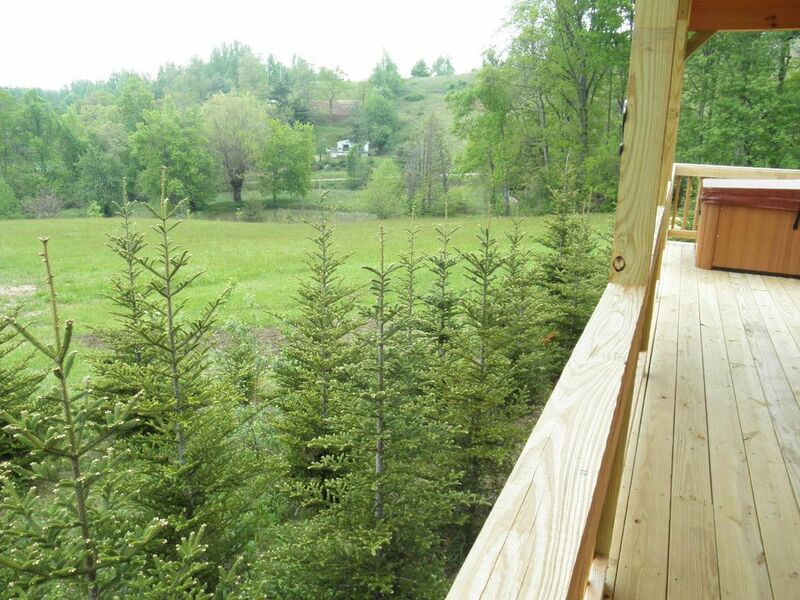 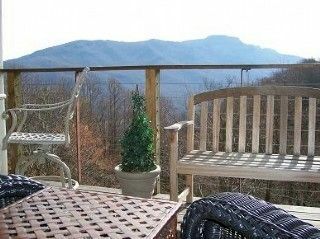 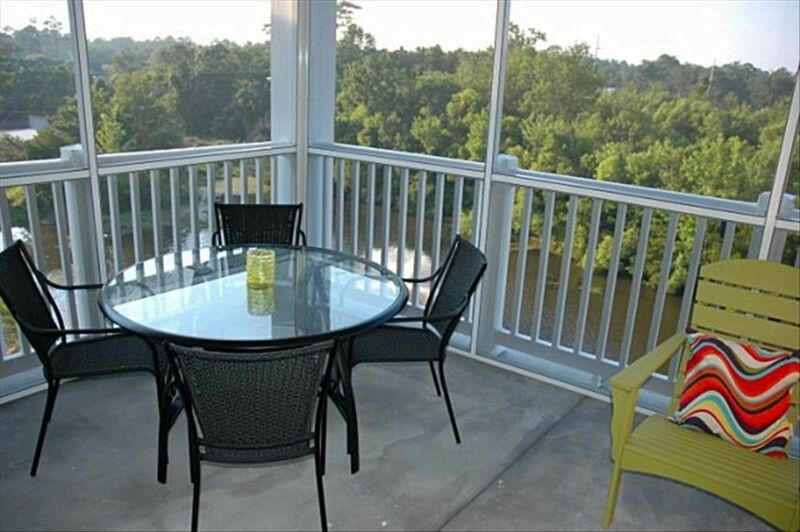 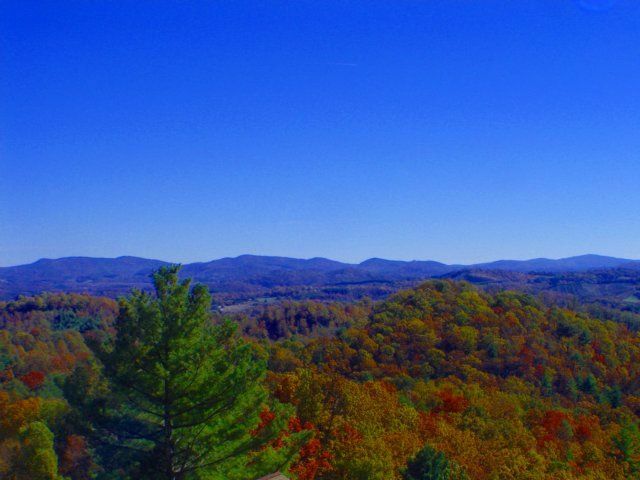 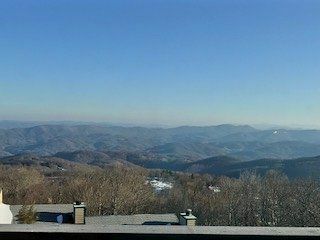 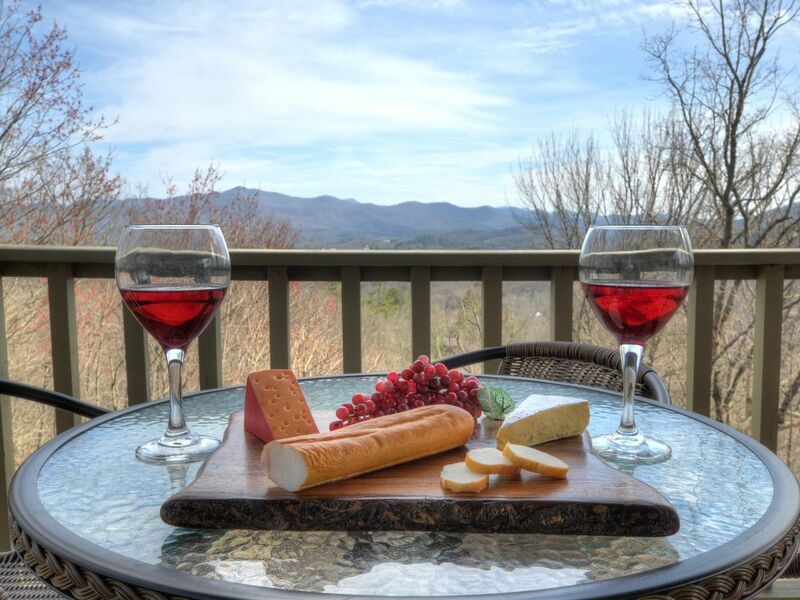 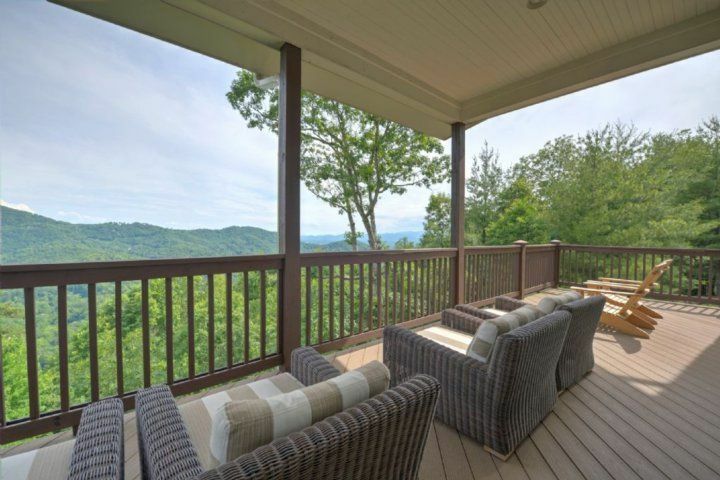 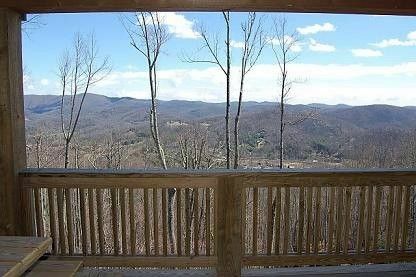 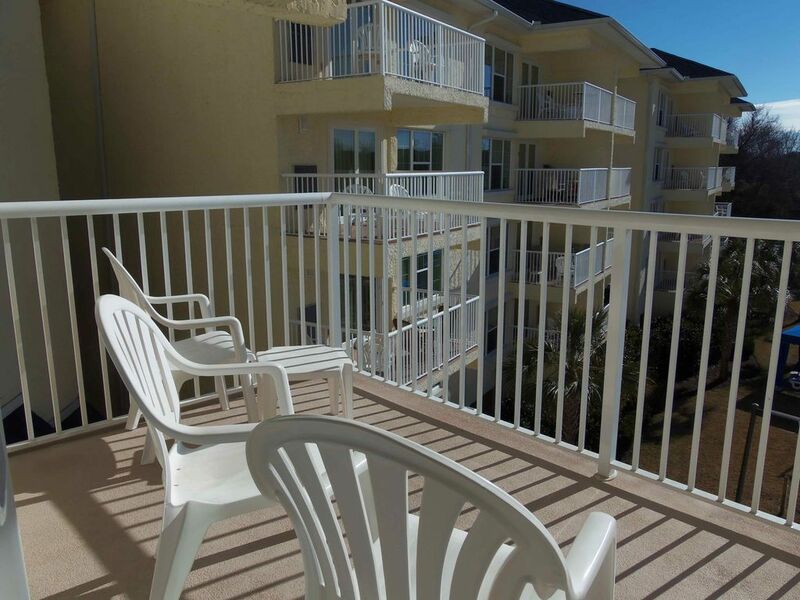 or enjoy the fantastic weather from the balconies on the second floor (you got it?there are two balconies, too). 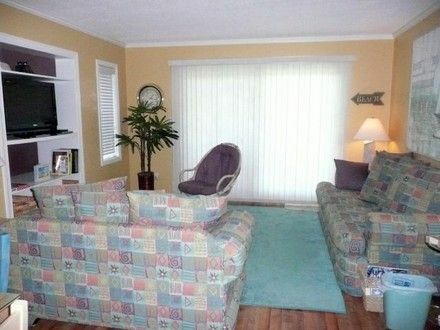 Your rental includes beach chairs, toys, and an umbrella. 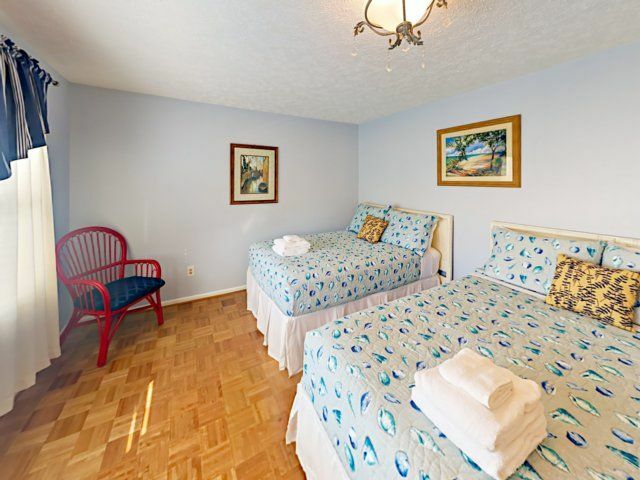 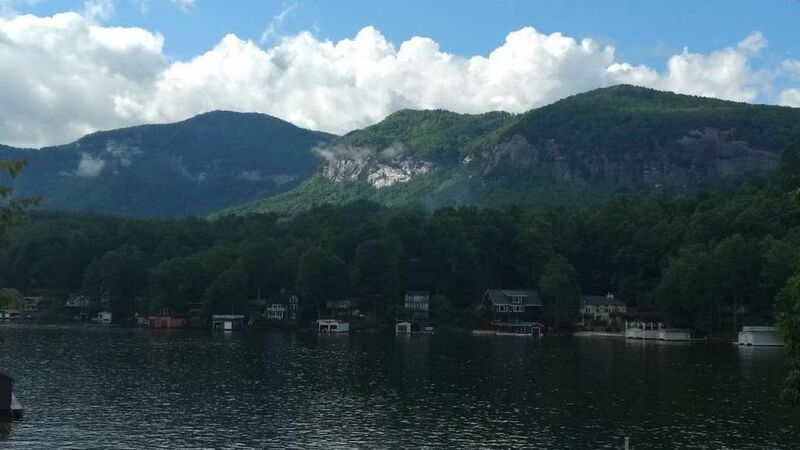 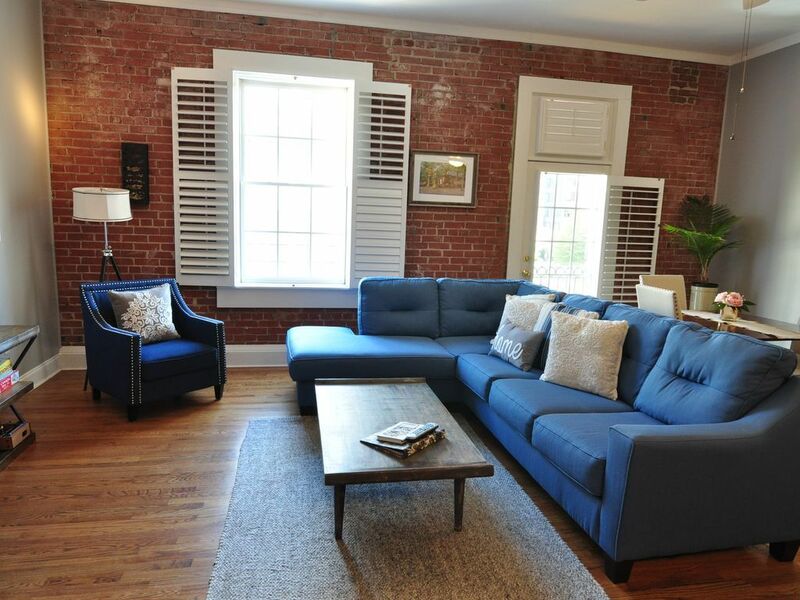 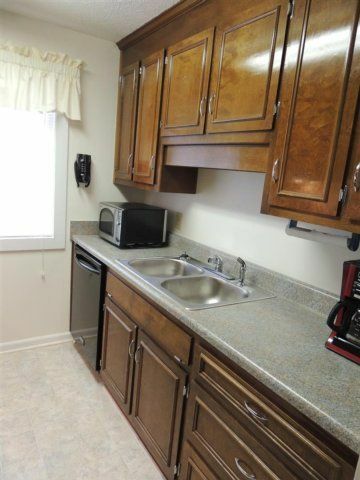 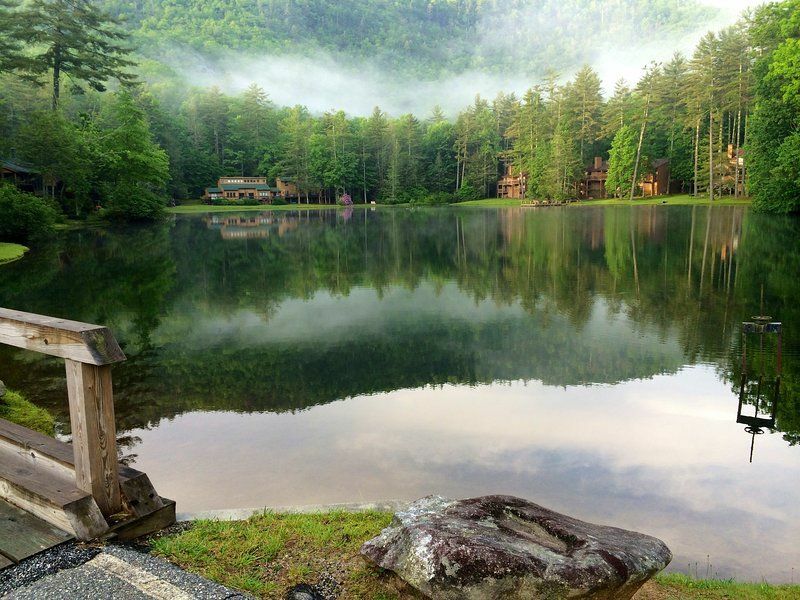 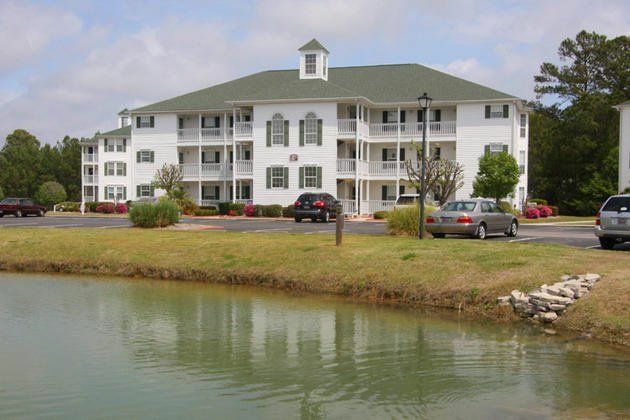 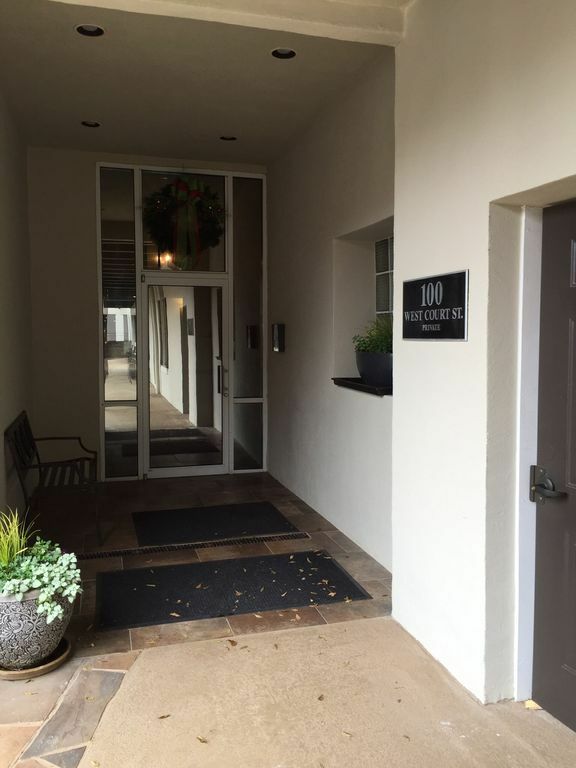 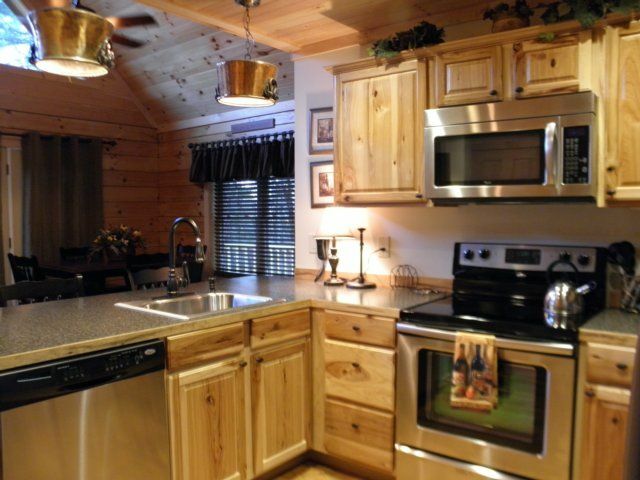 Other guest amenities include complimentary Wi-Fi, DVD players, and a washer/dryer. 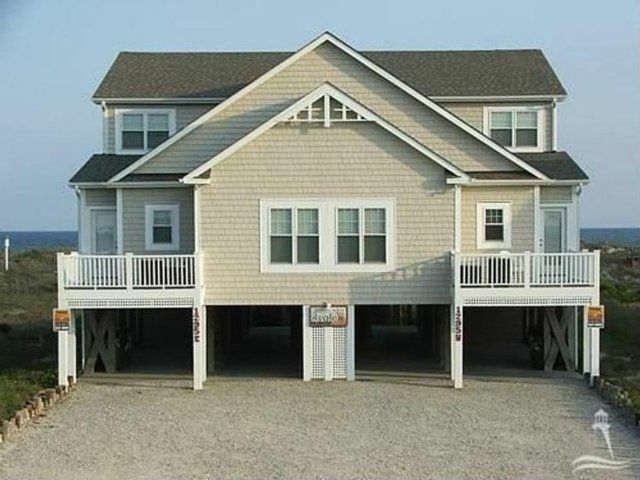 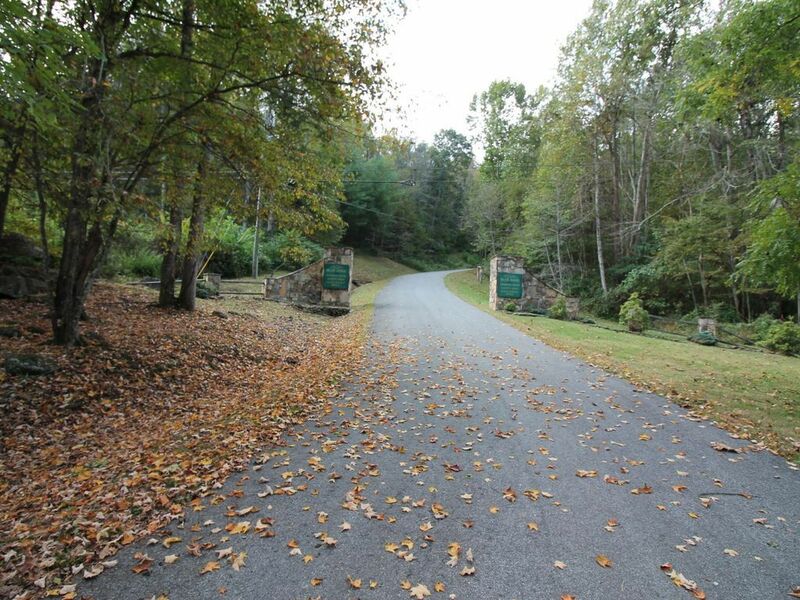 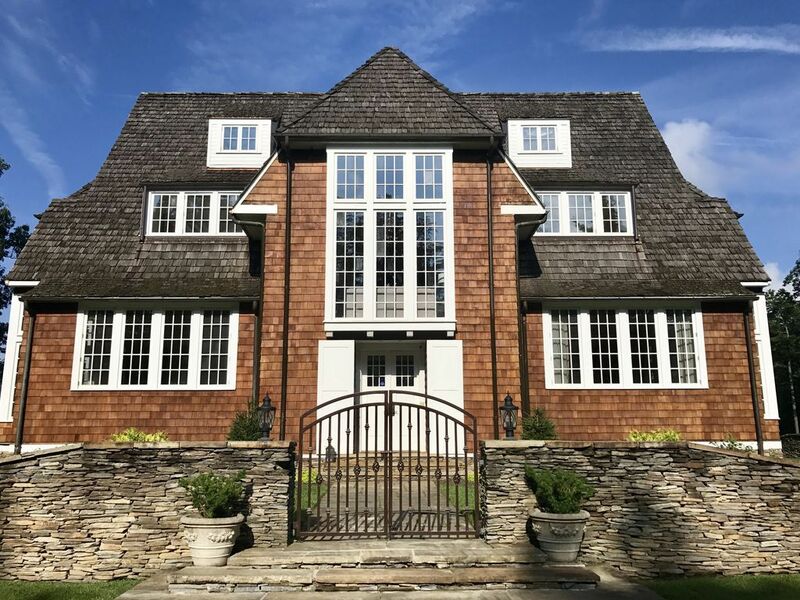 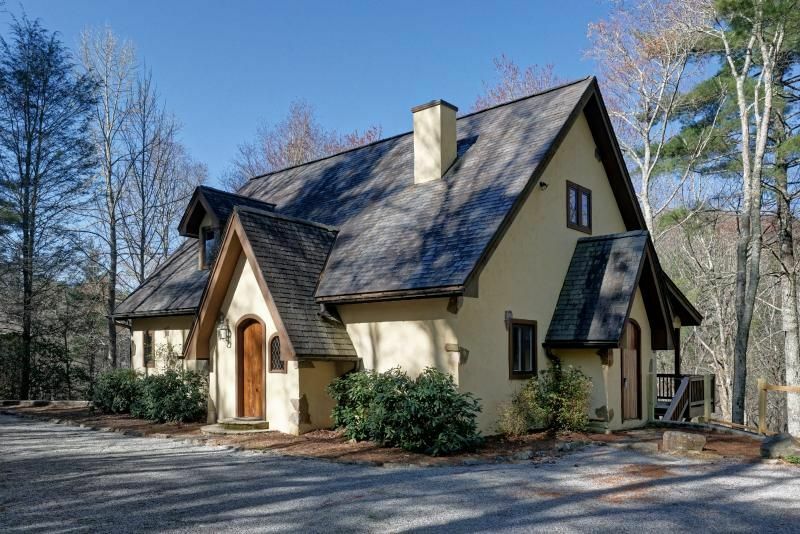 Parking is available for up to eight cars (three in each driveway and two spots on the street). 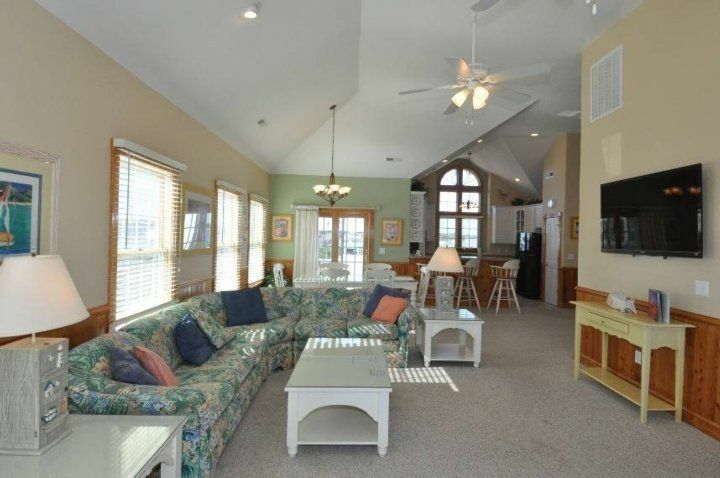 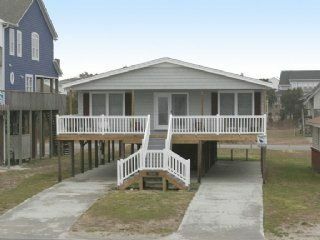 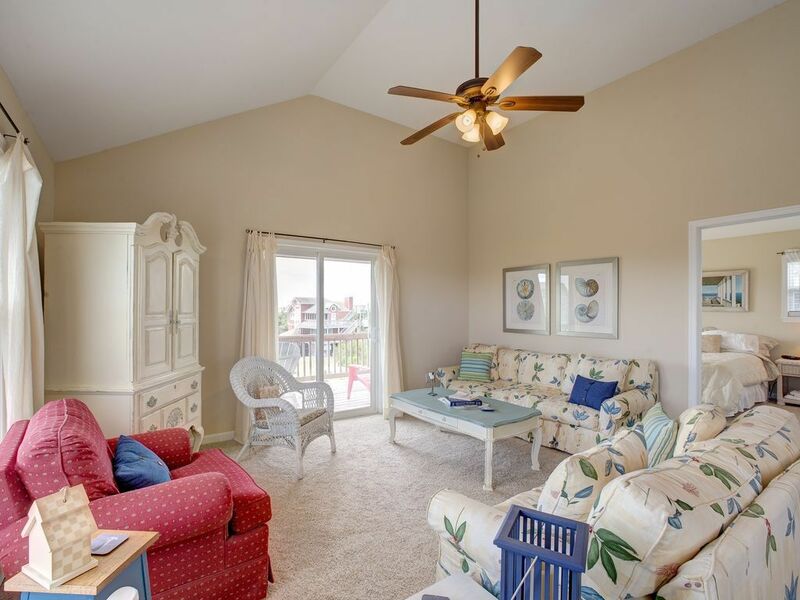 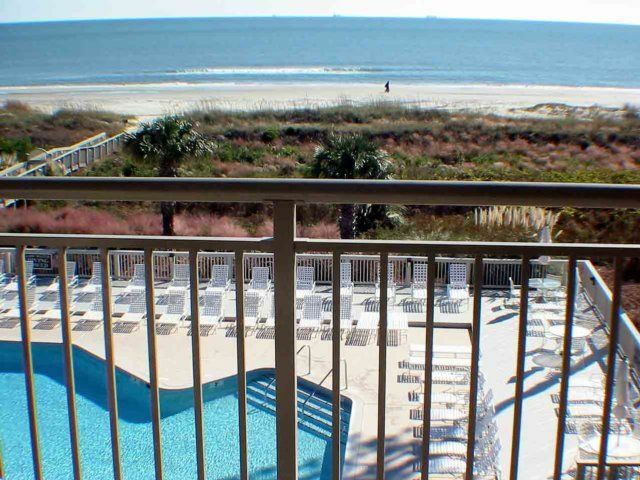 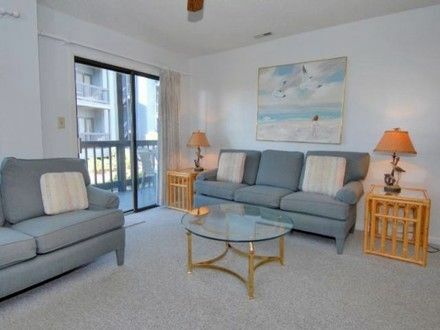 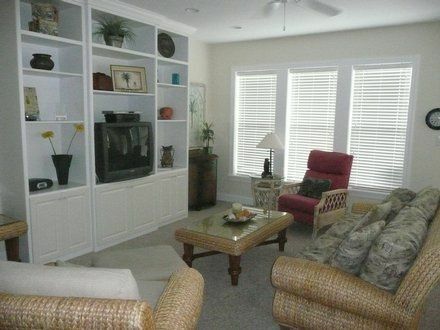 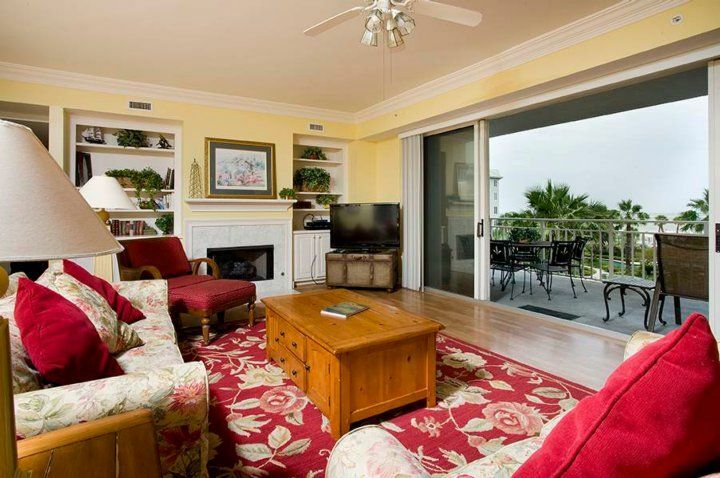 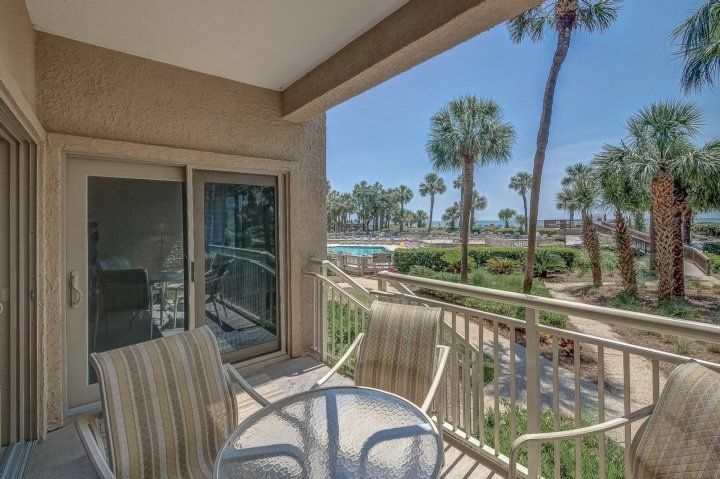 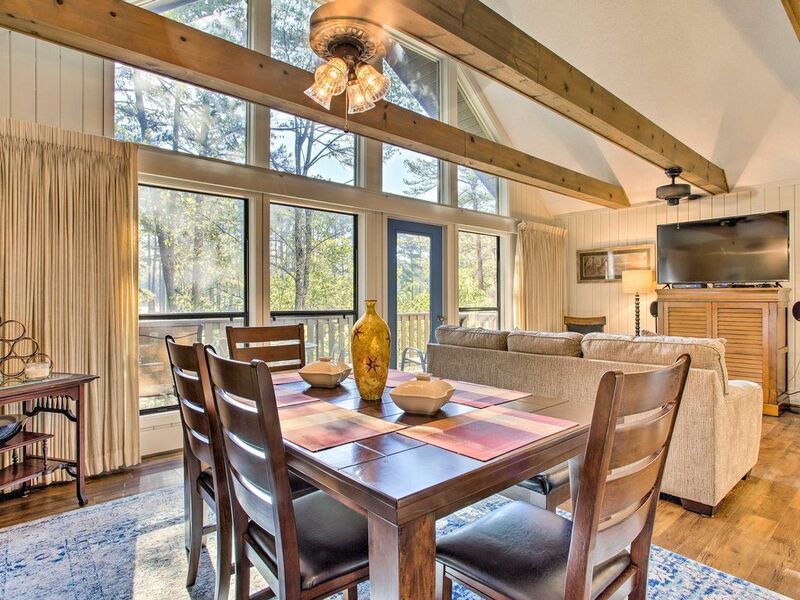 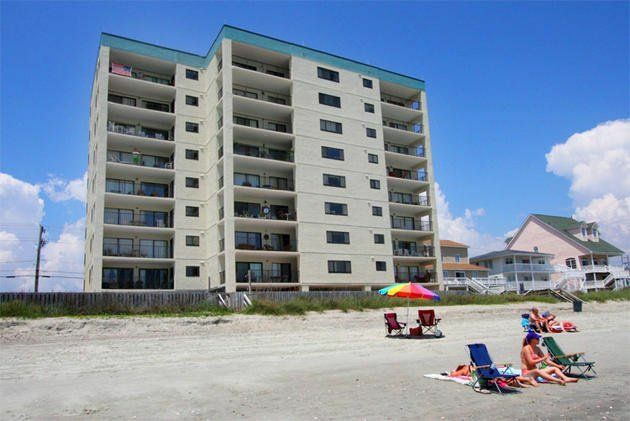 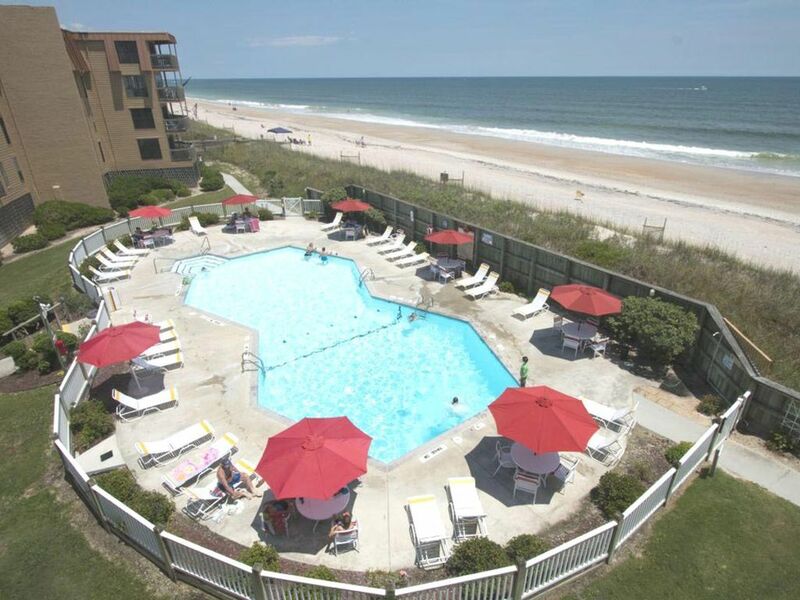 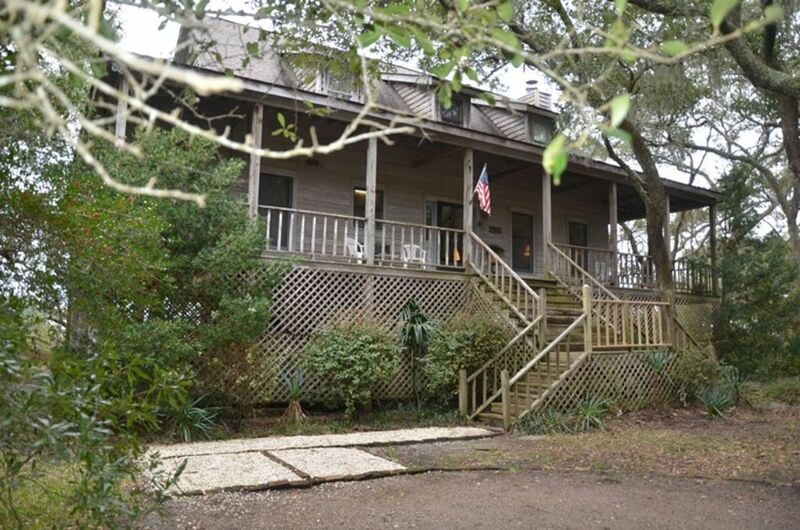 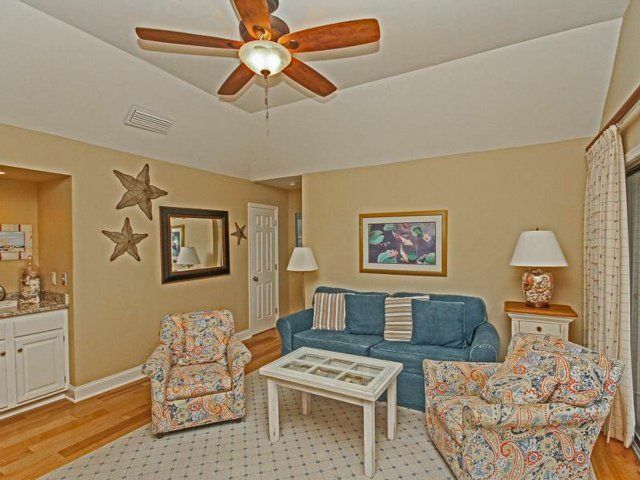 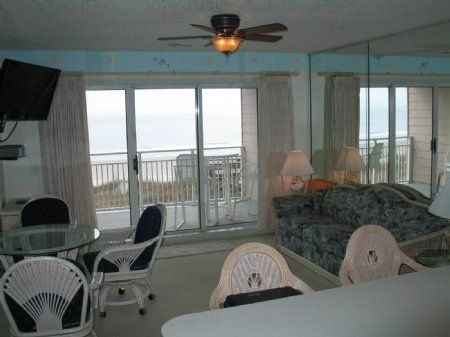 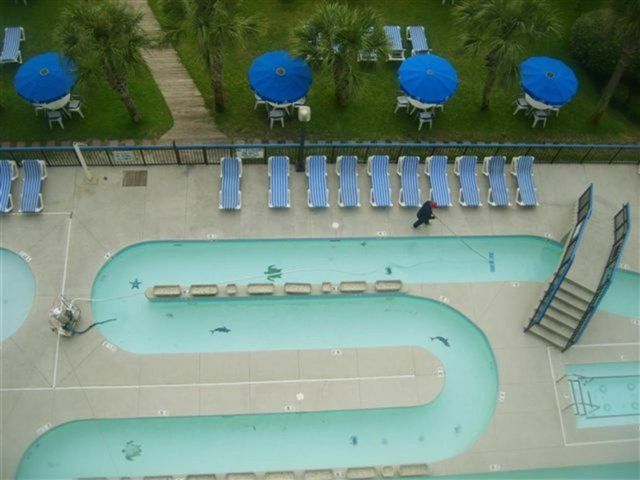 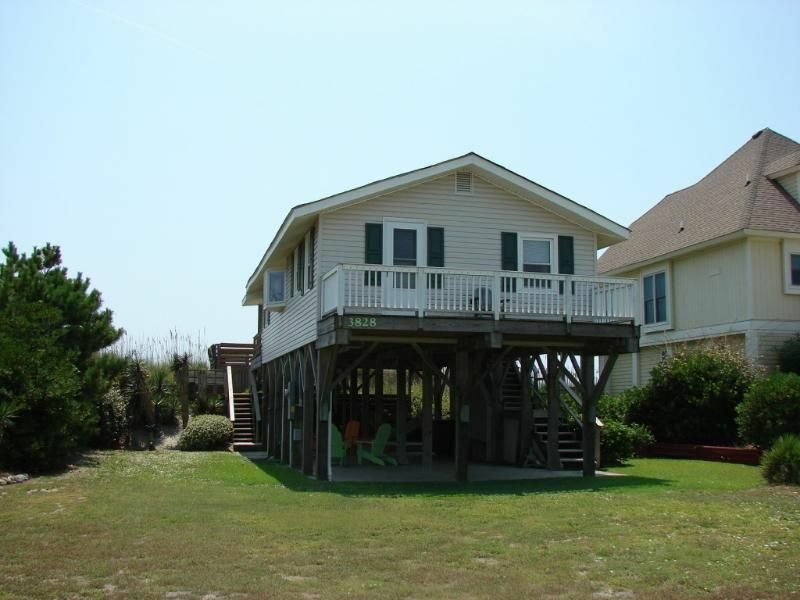 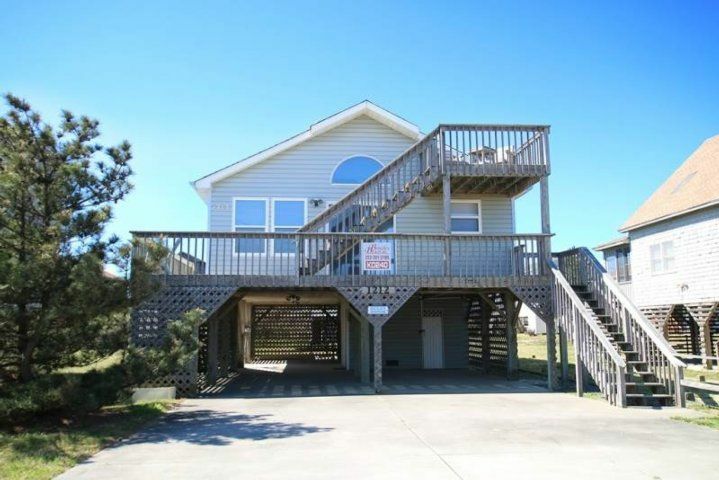 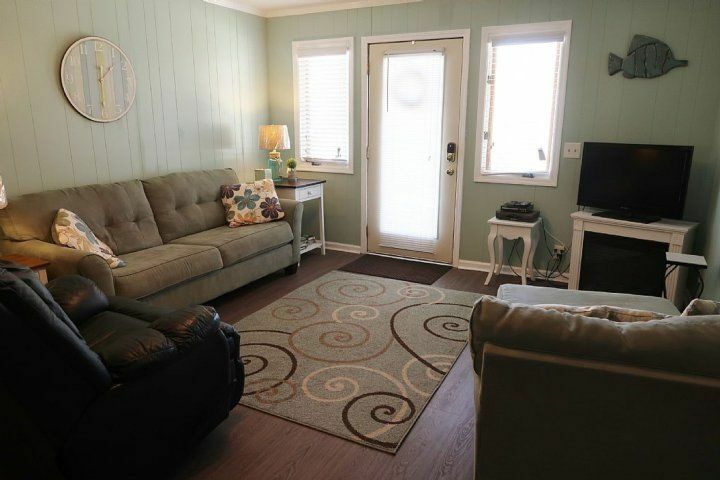 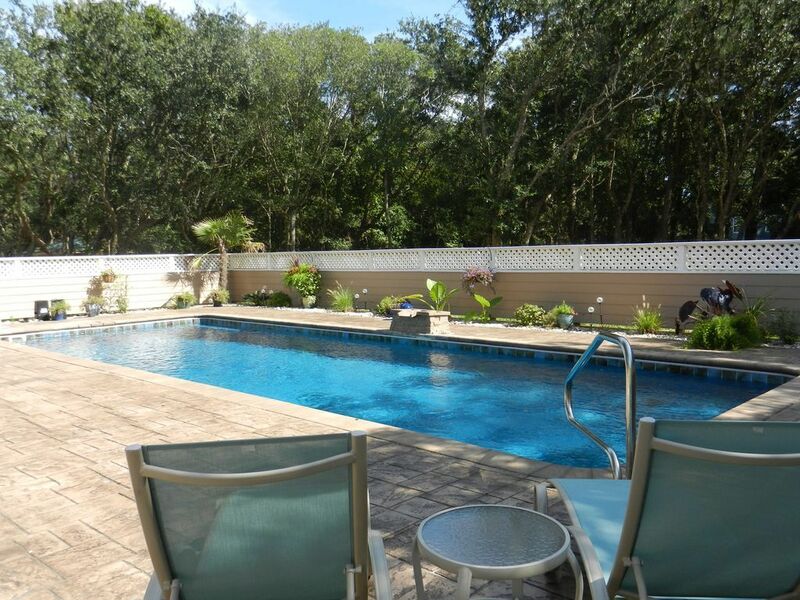 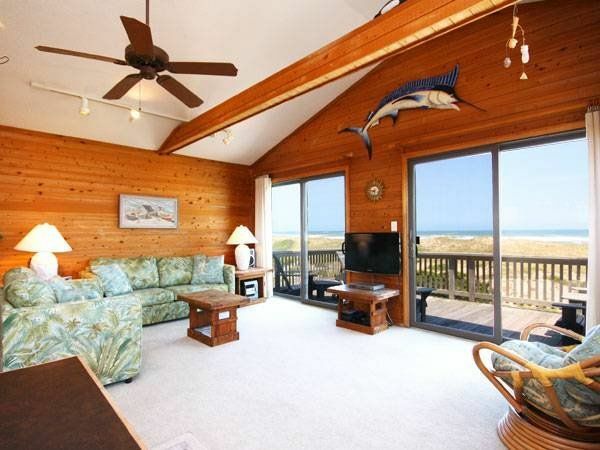 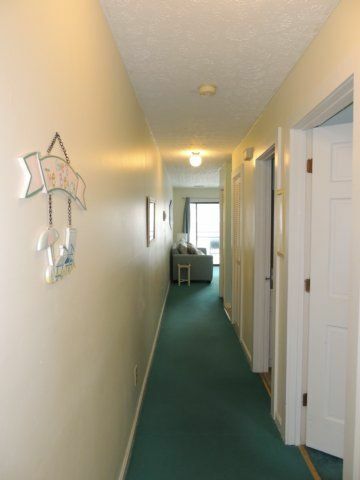 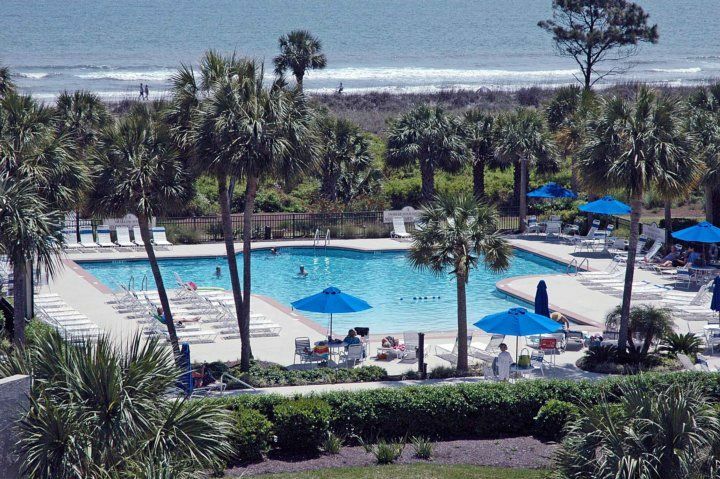 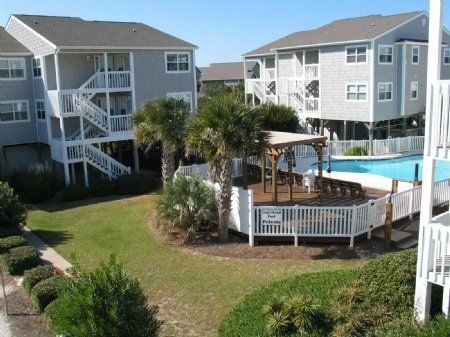 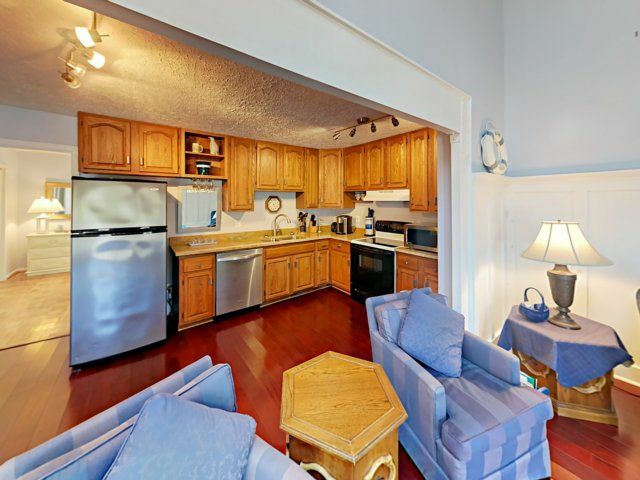 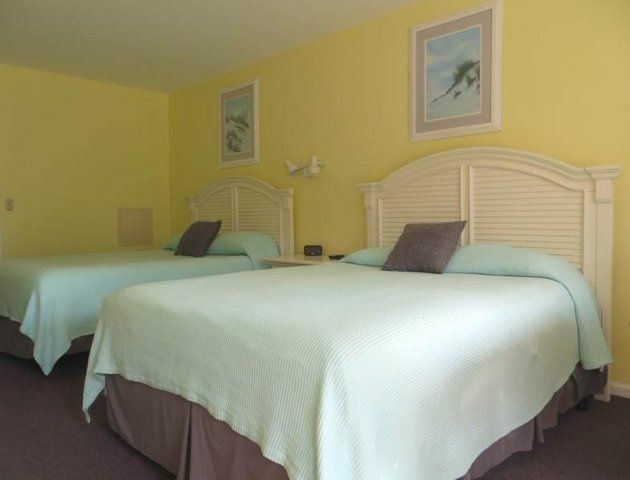 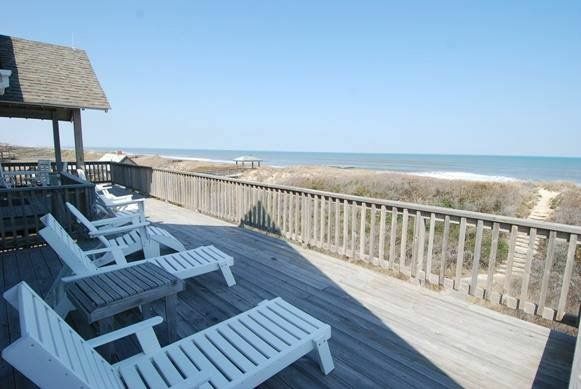 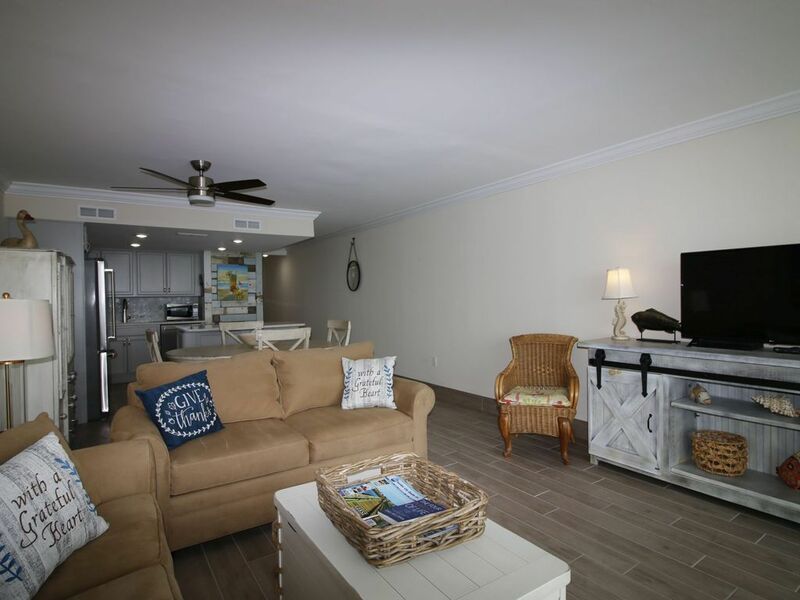 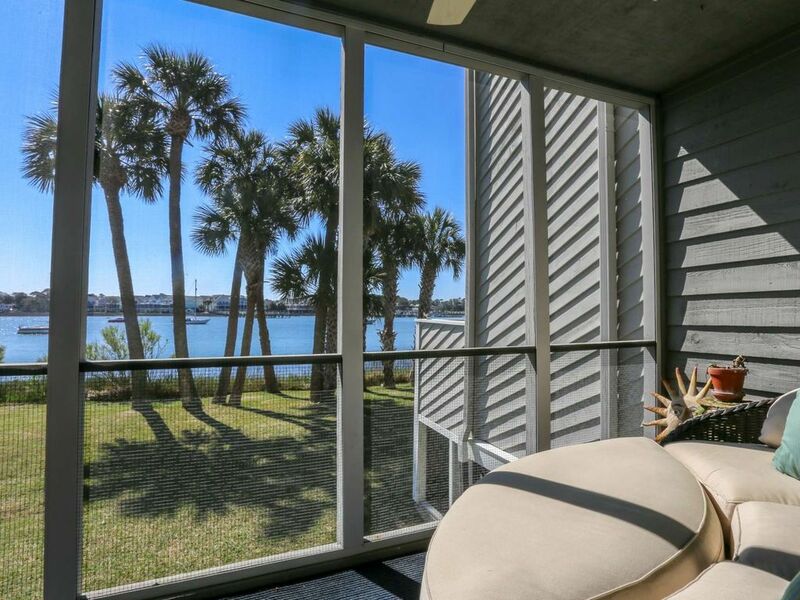 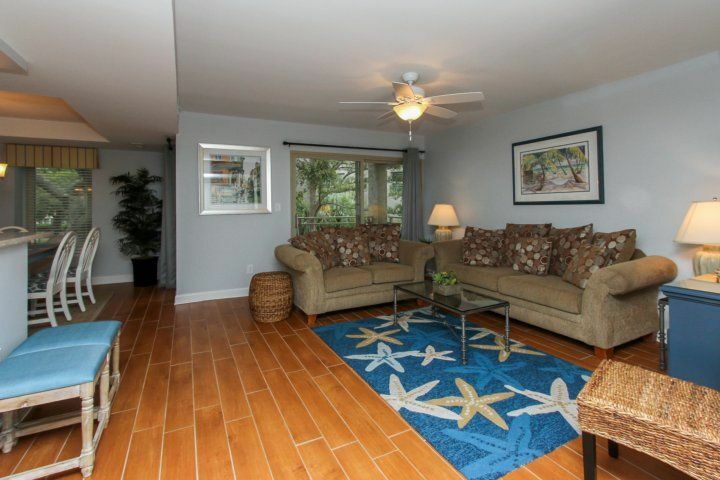 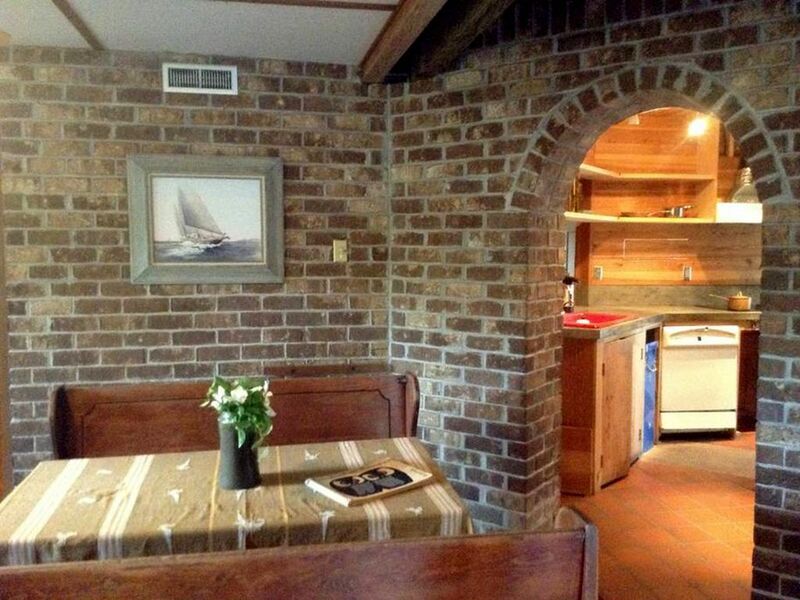 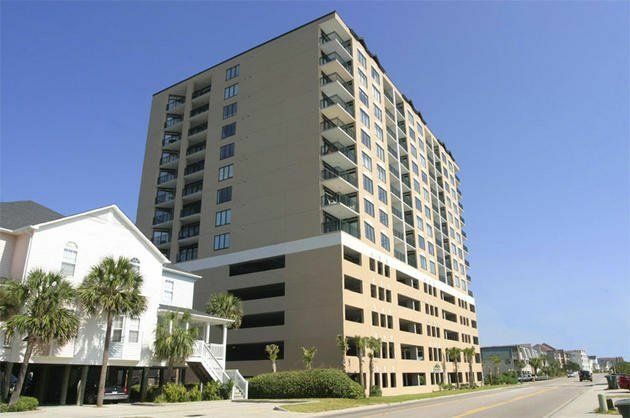 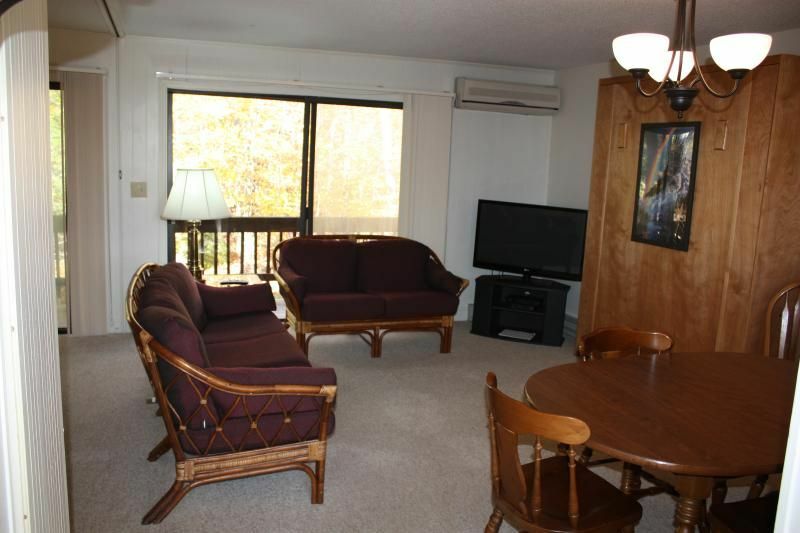 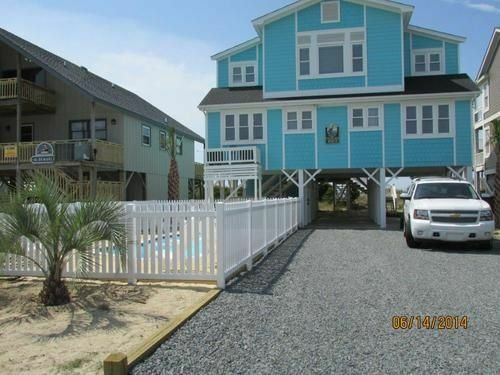 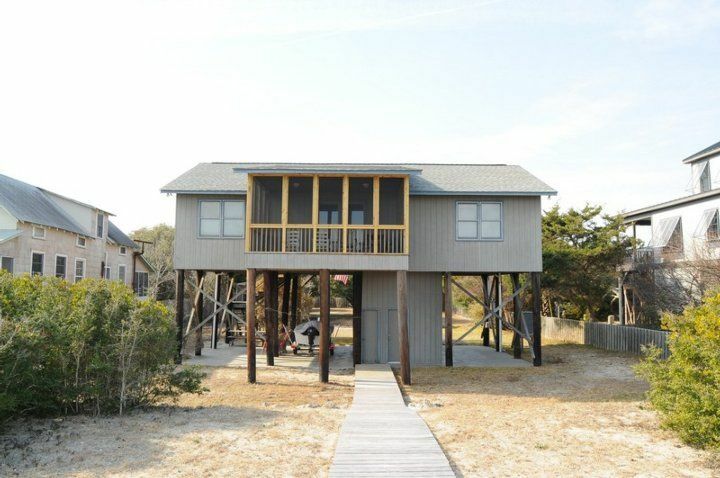 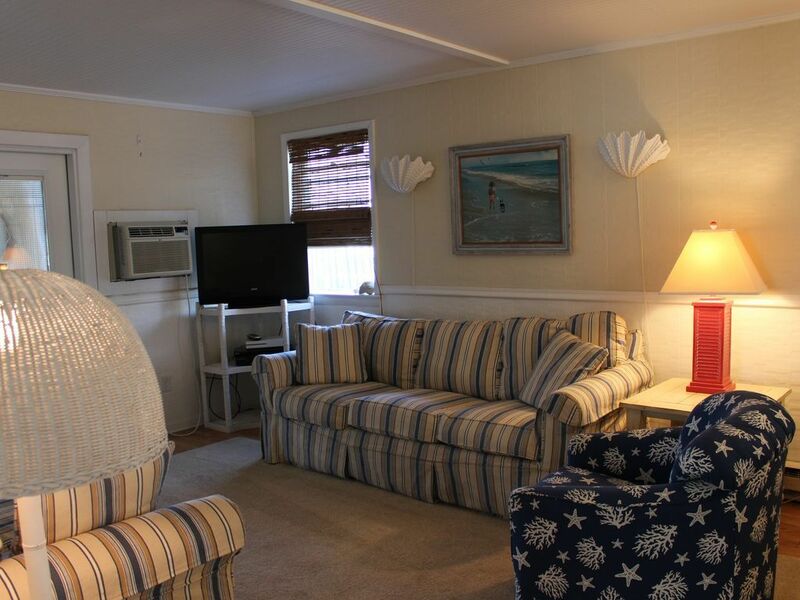 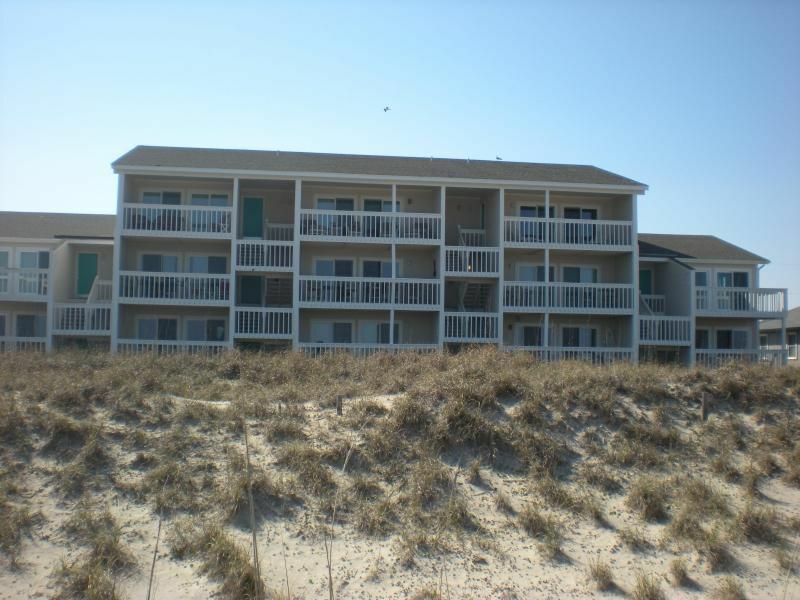 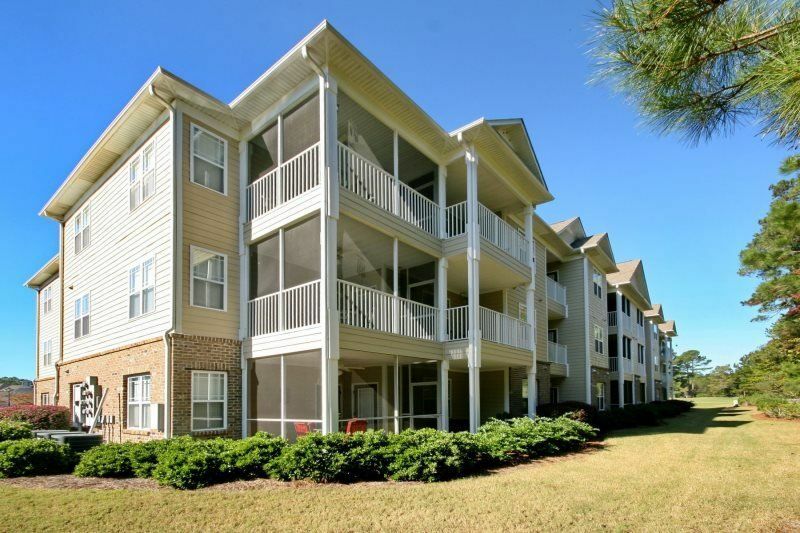 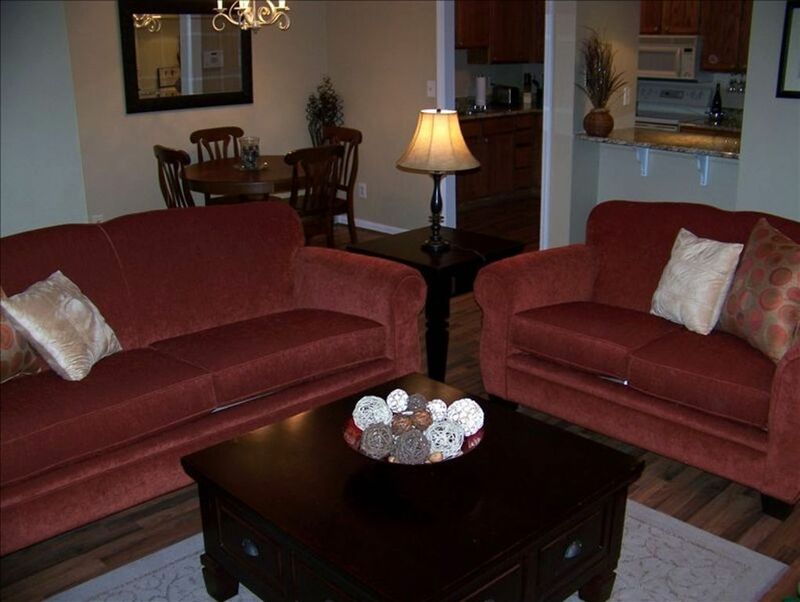 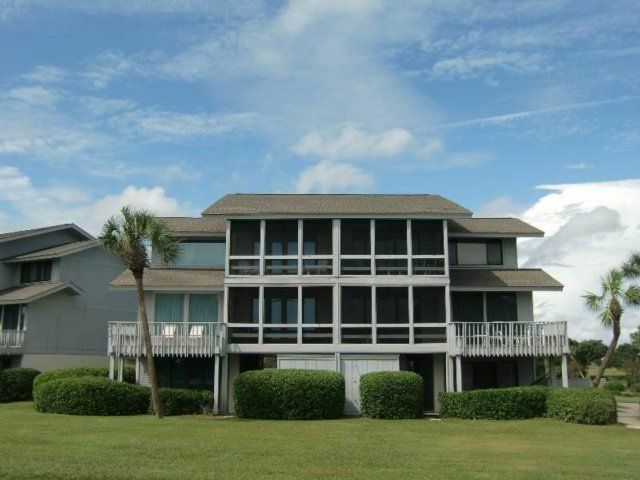 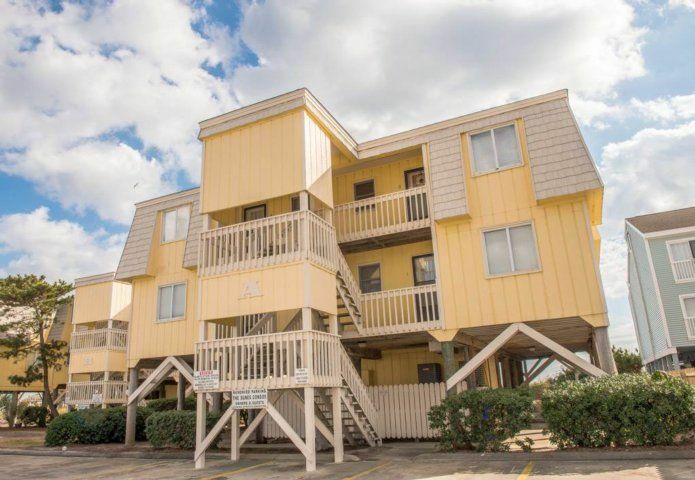 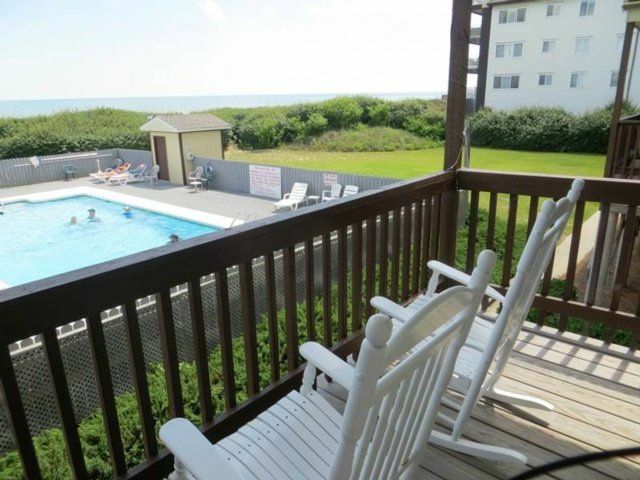 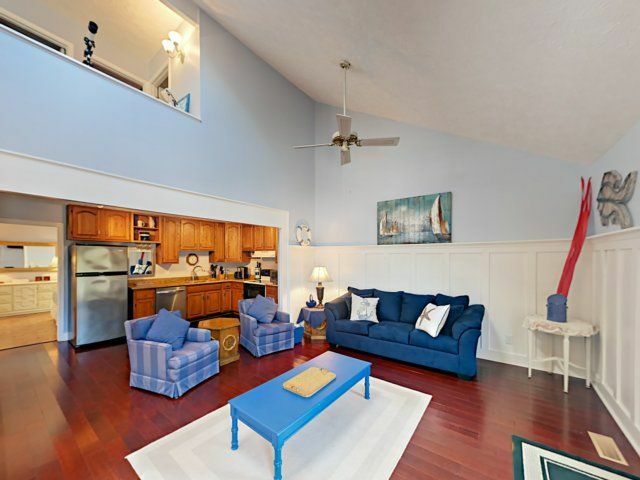 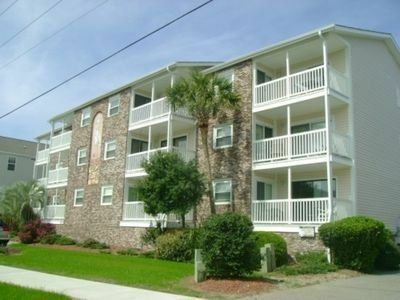 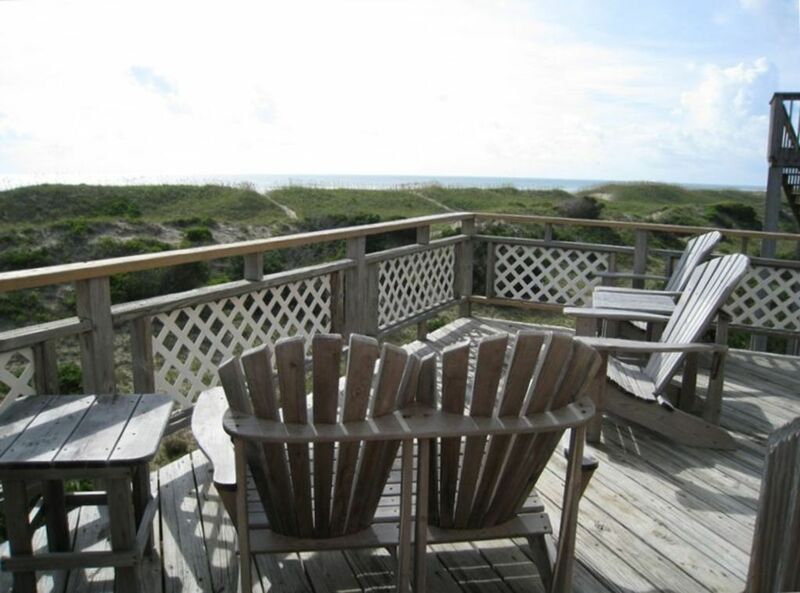 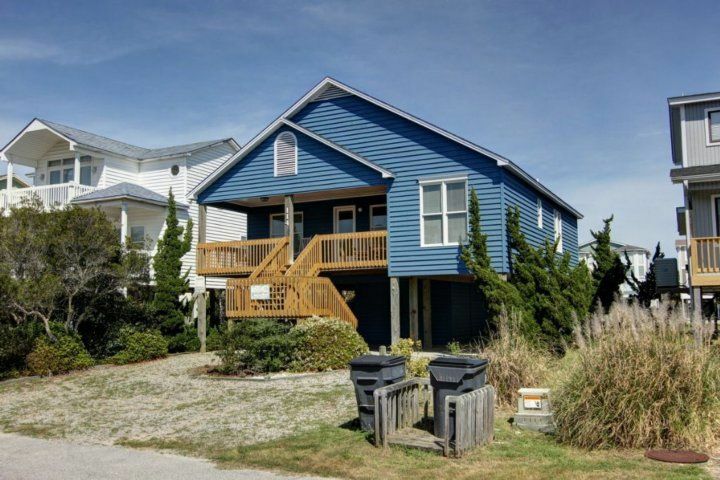 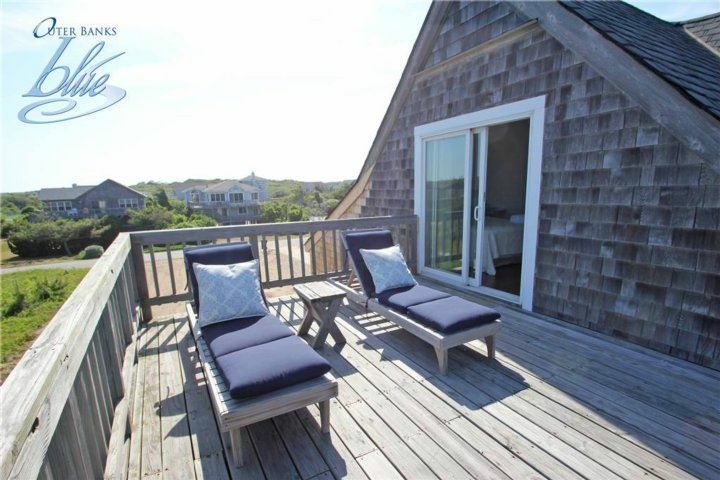 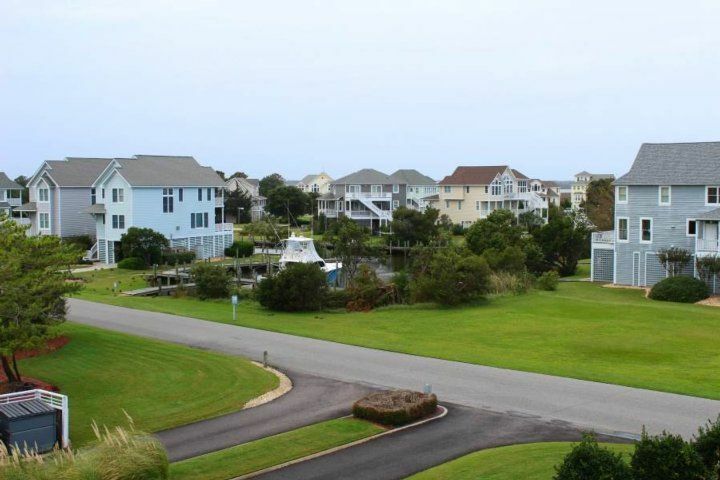 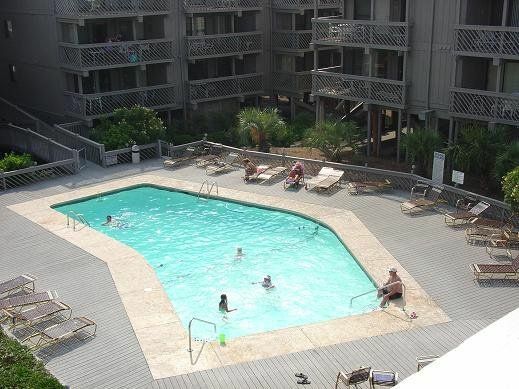 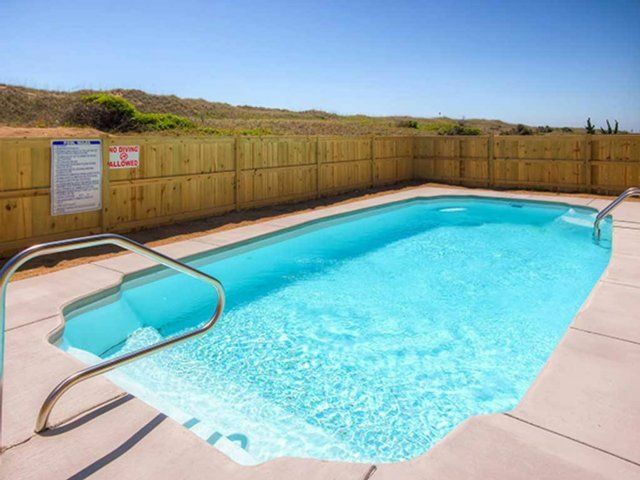 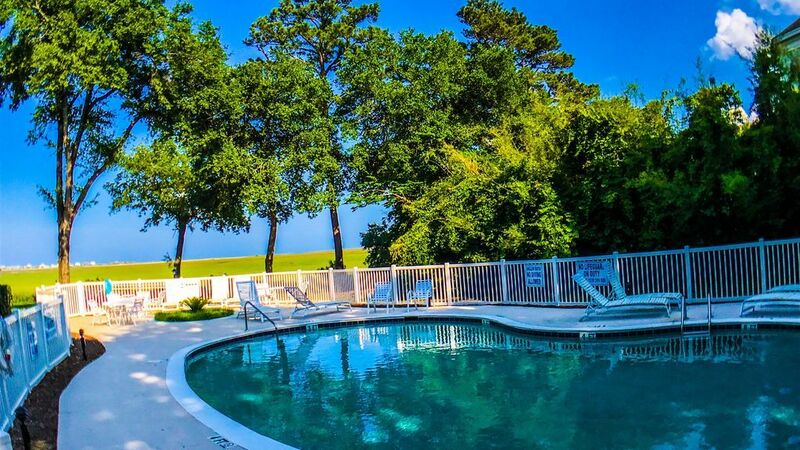 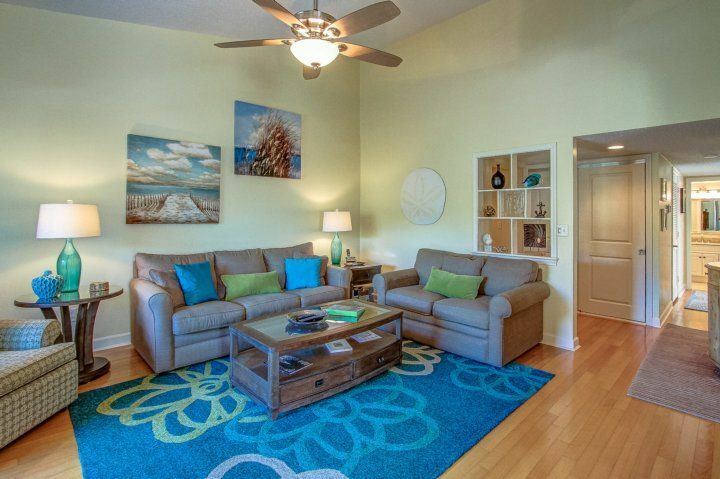 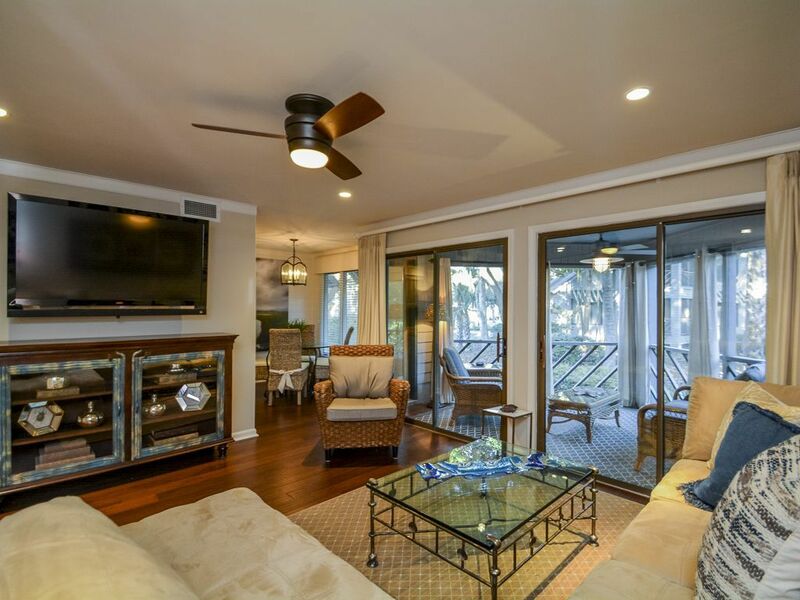 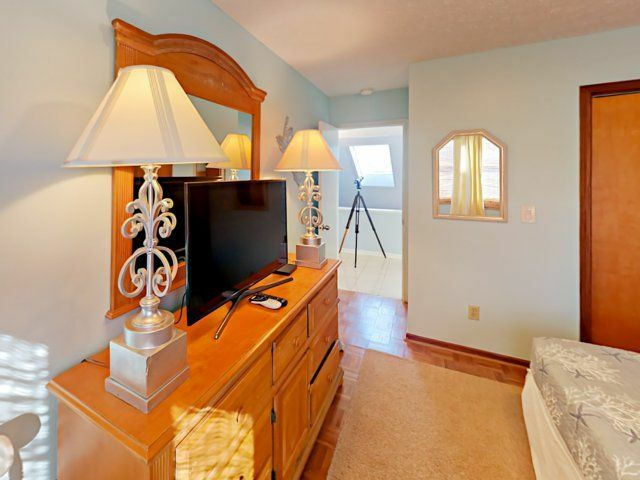 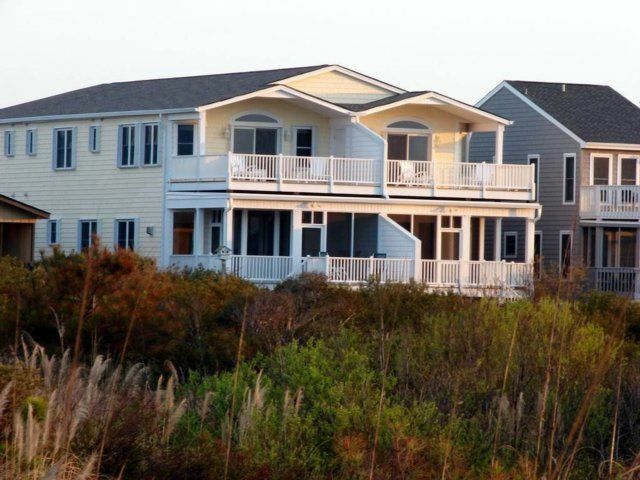 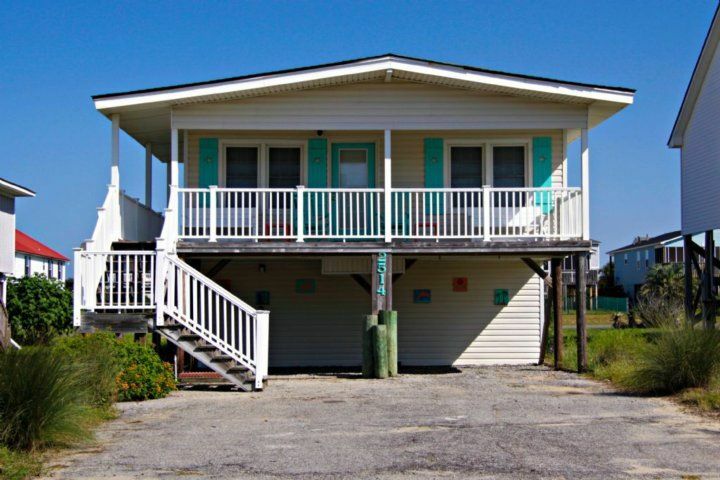 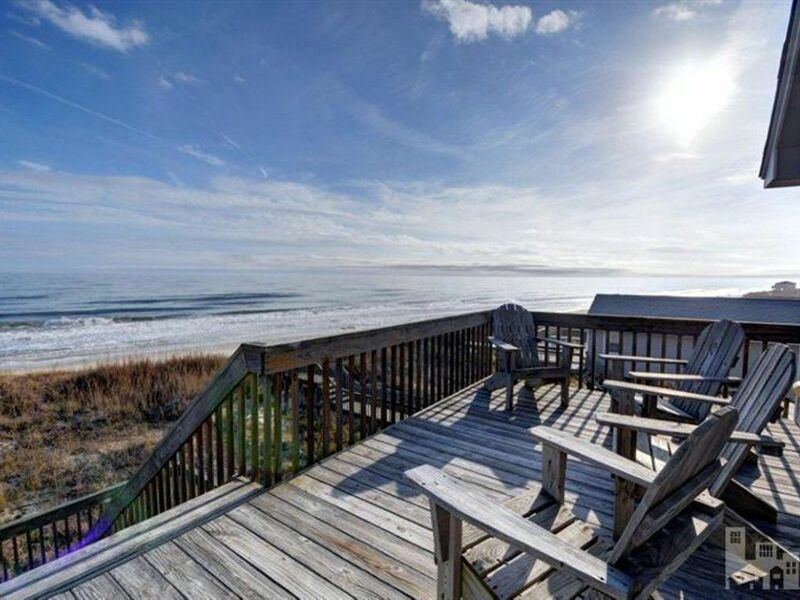 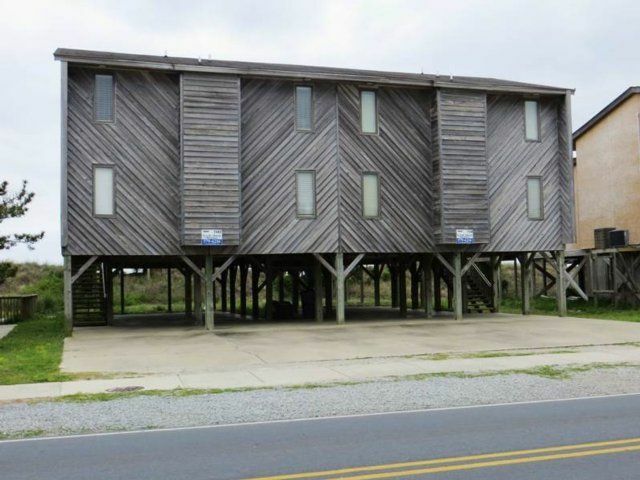 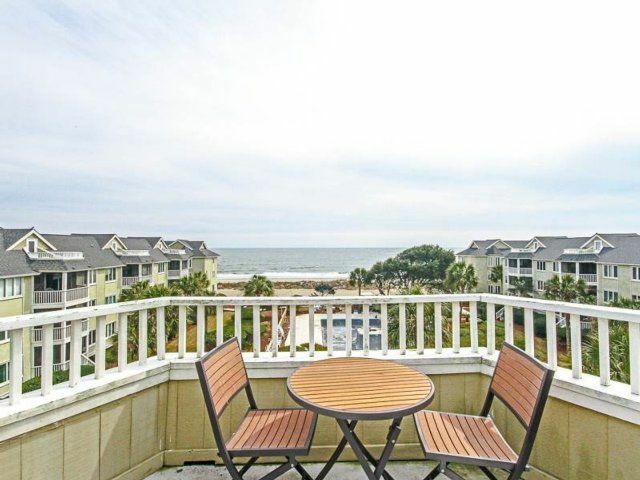 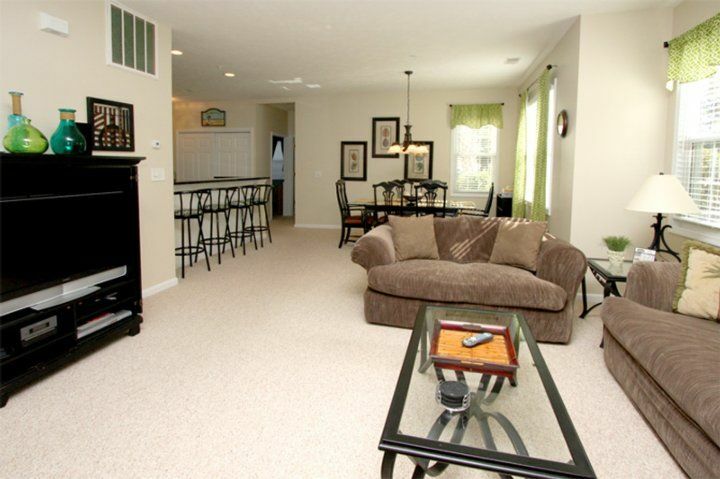 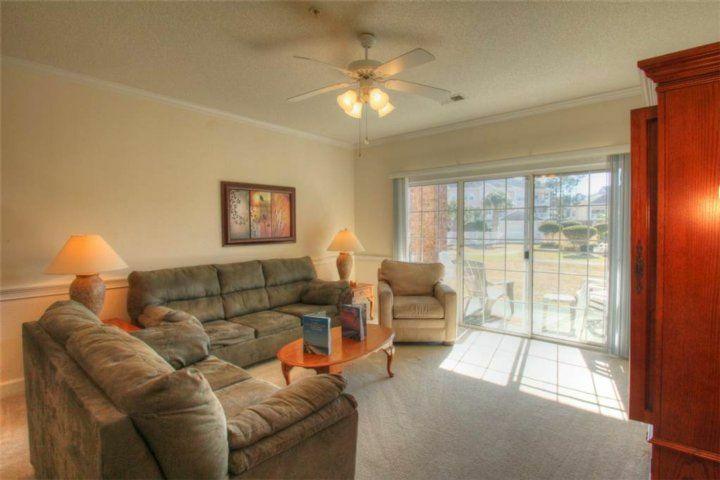 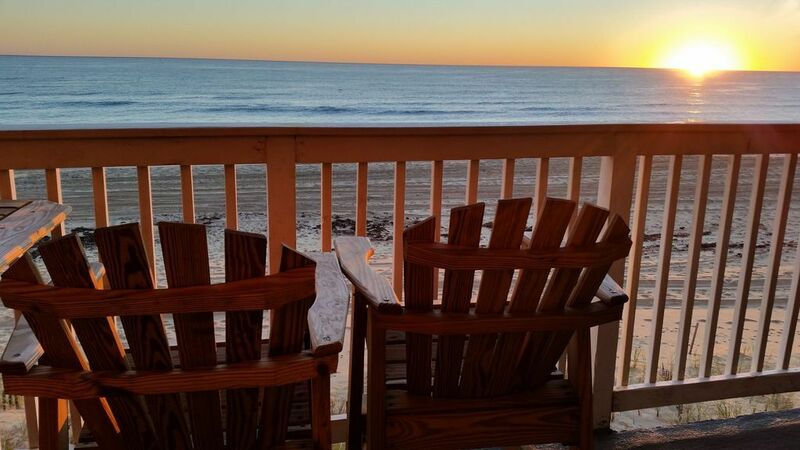 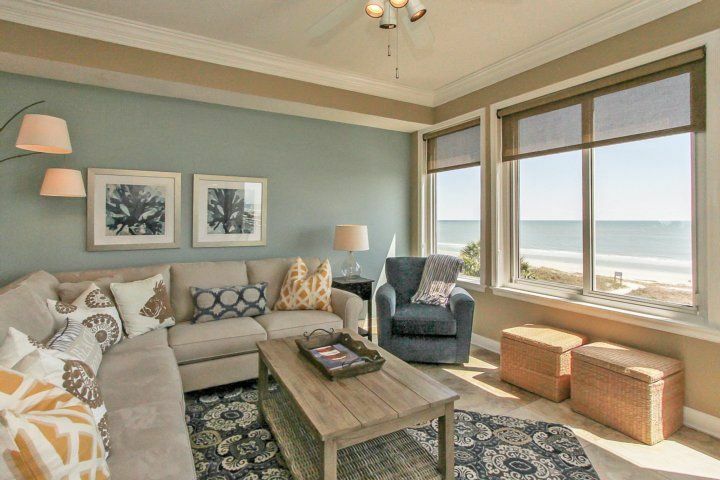 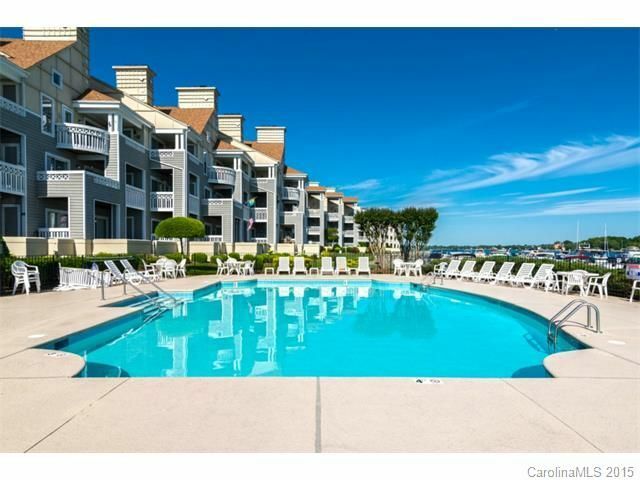 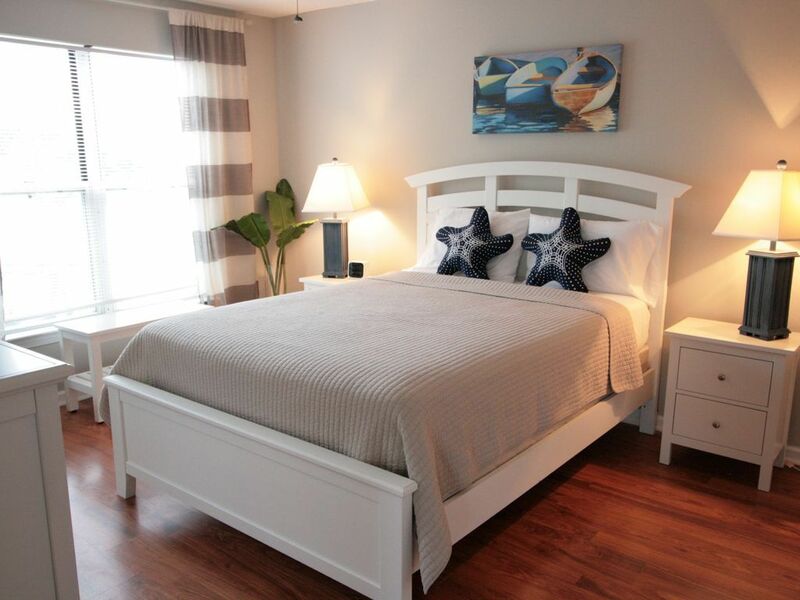 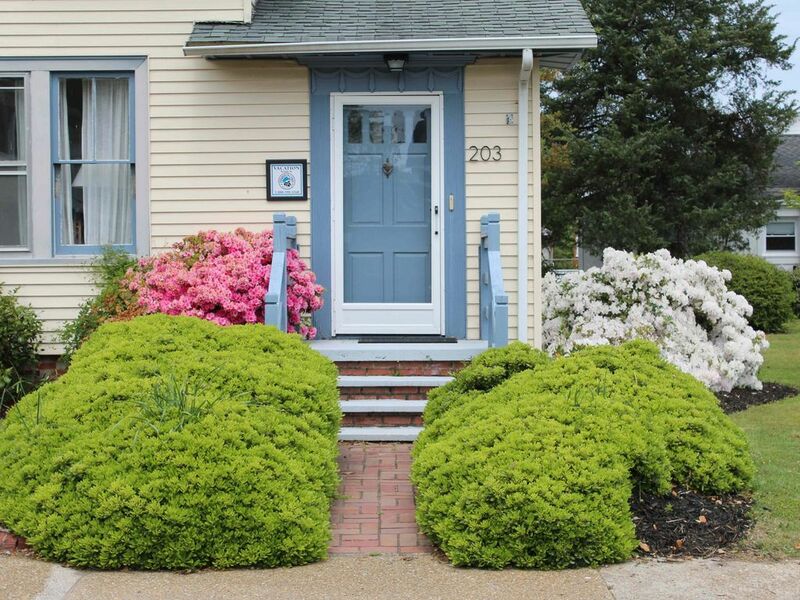 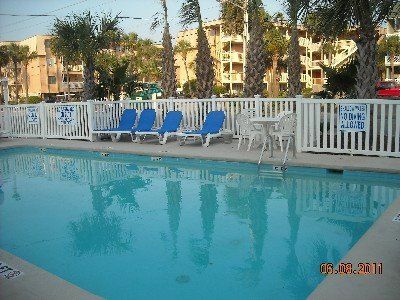 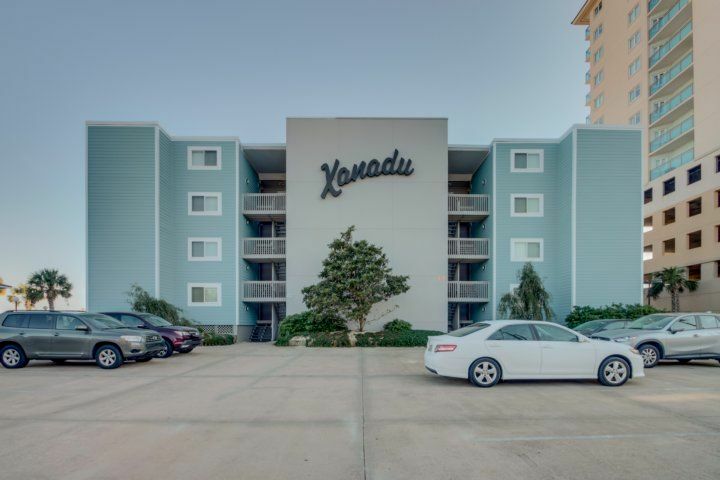 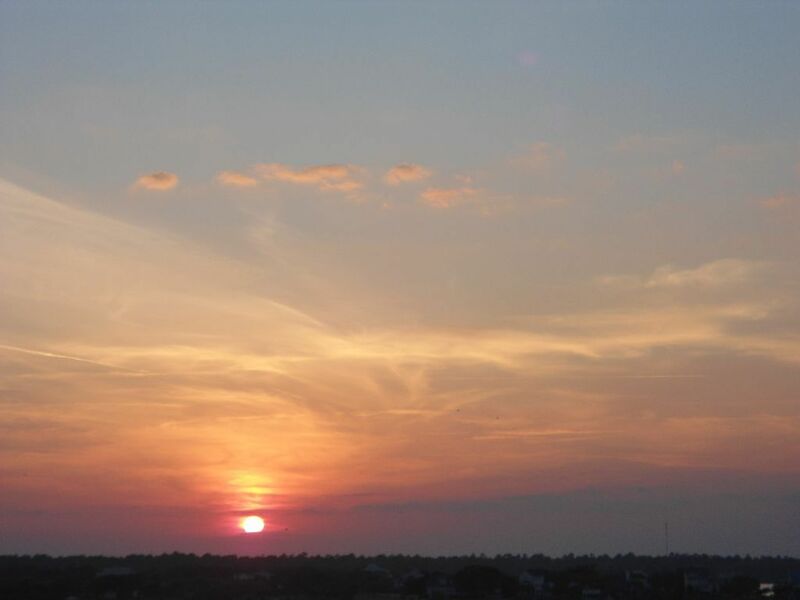 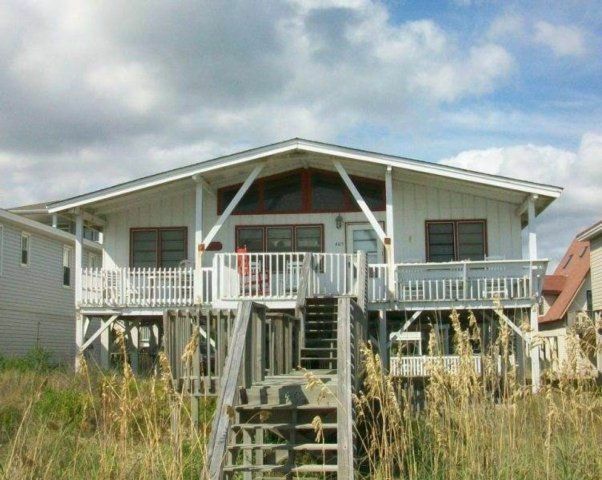 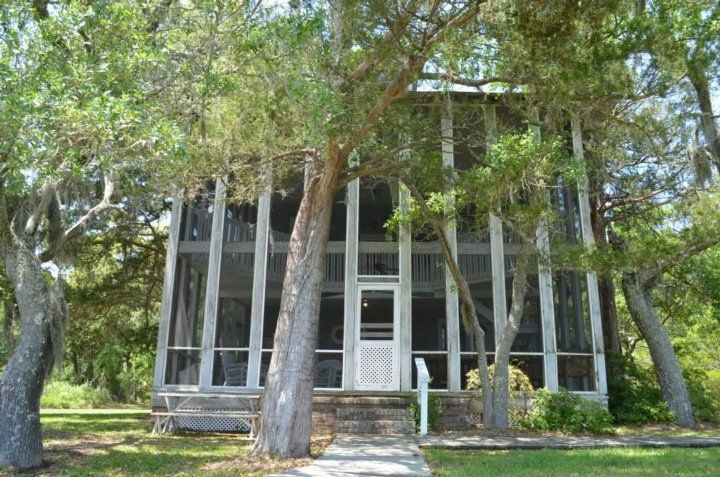 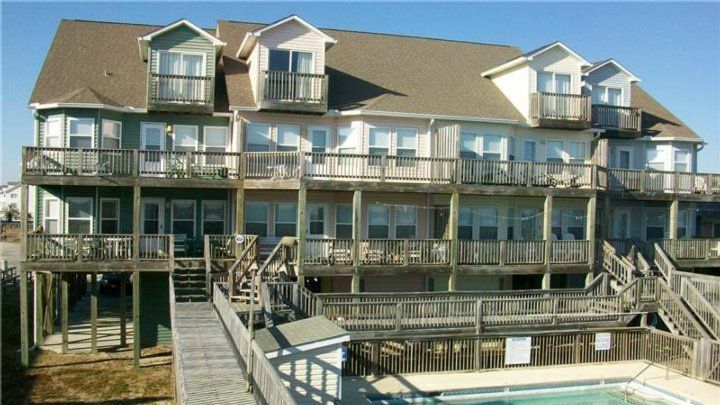 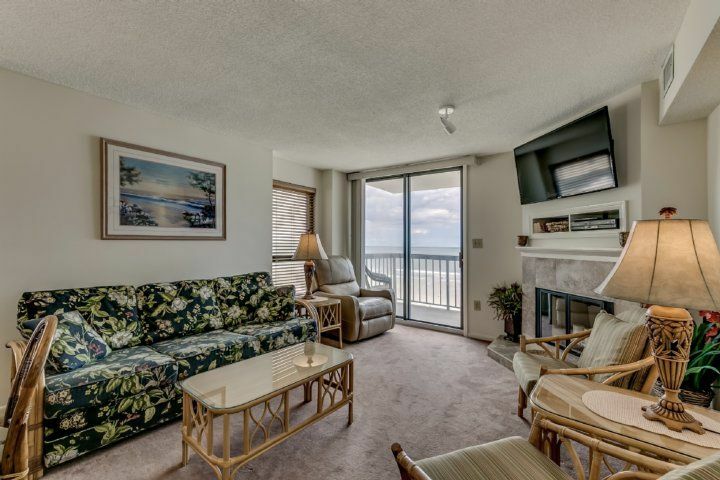 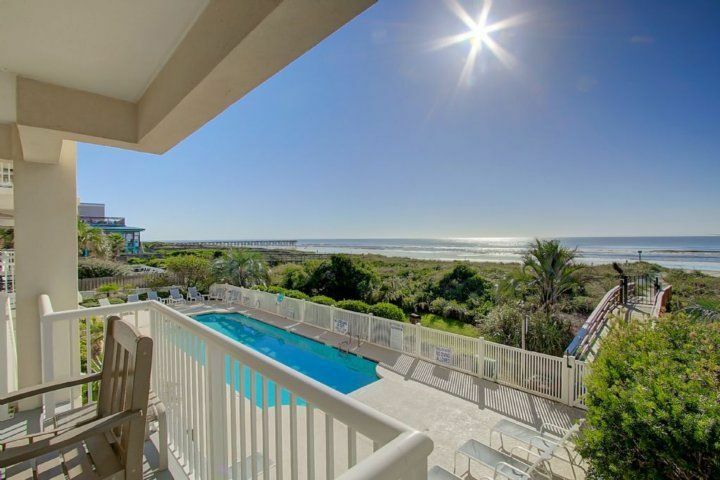 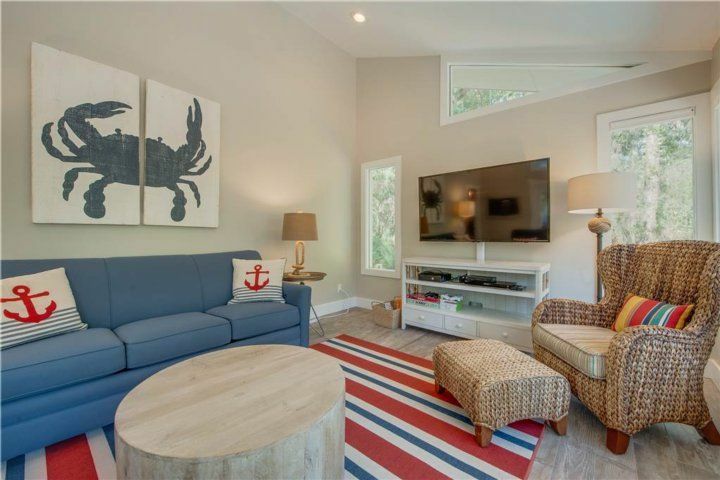 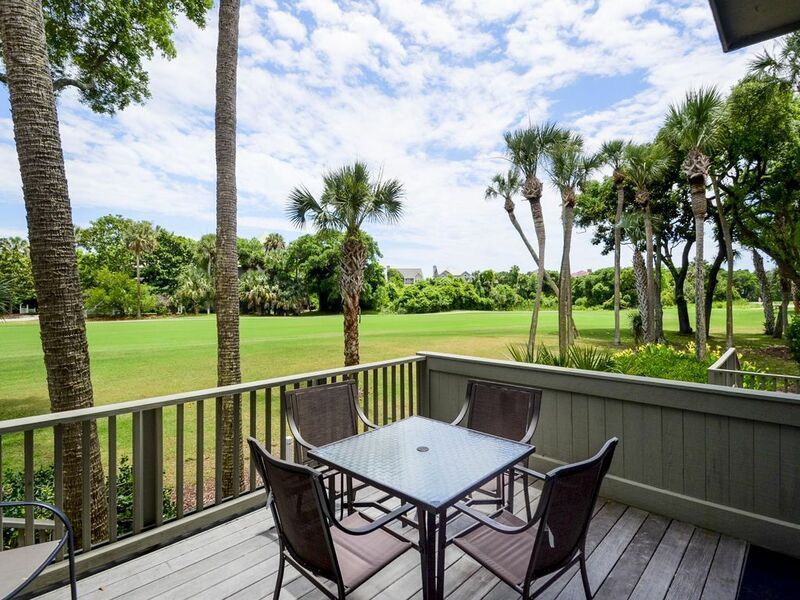 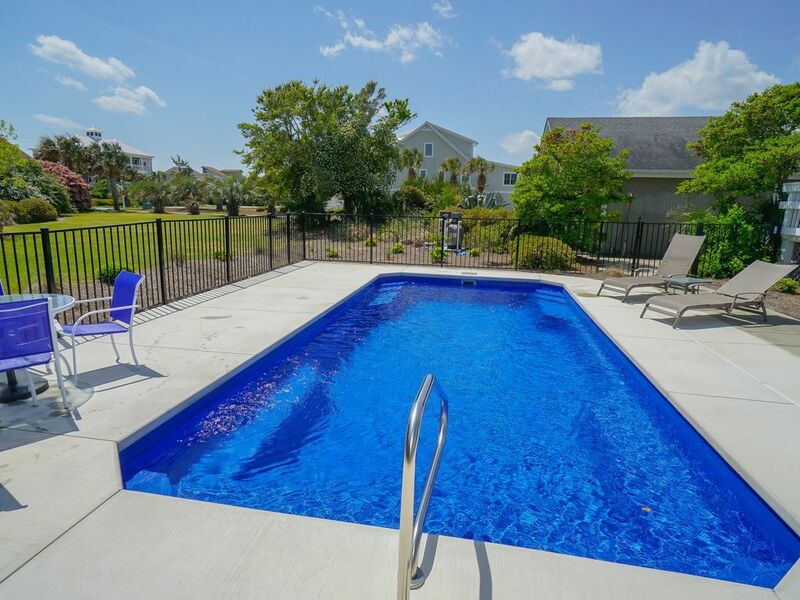 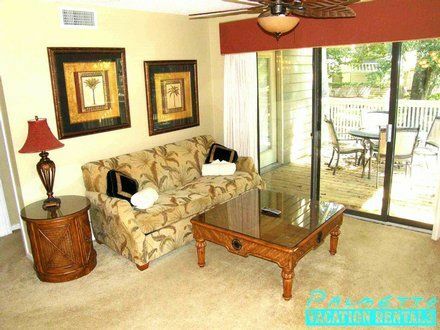 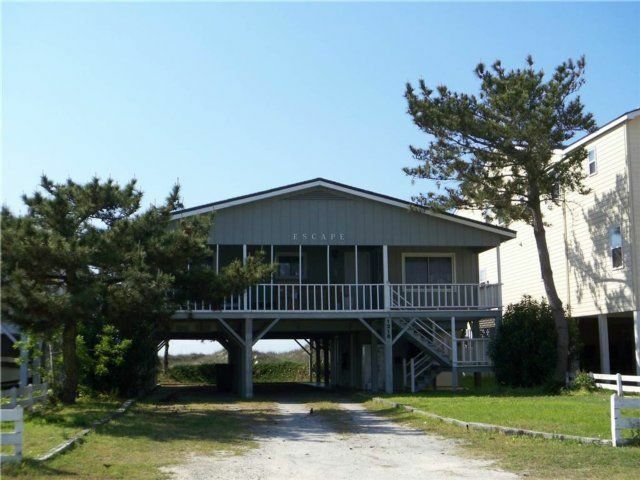 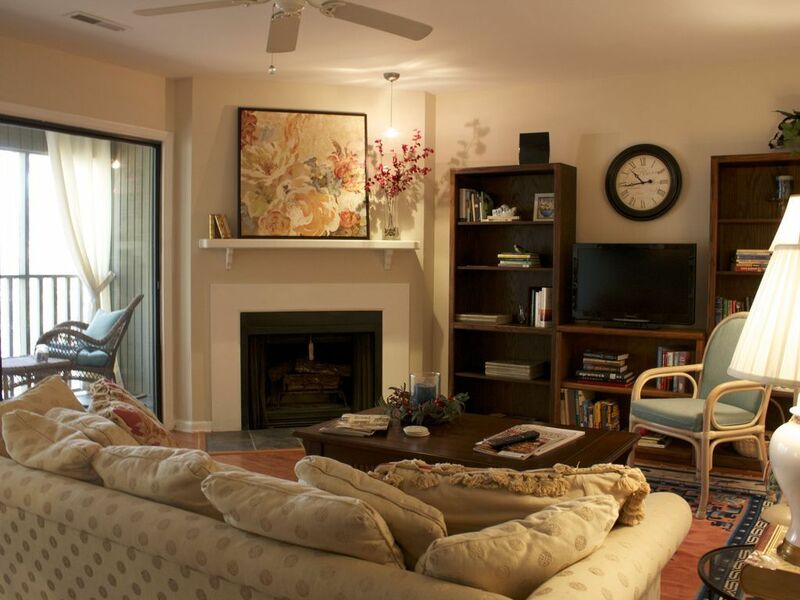 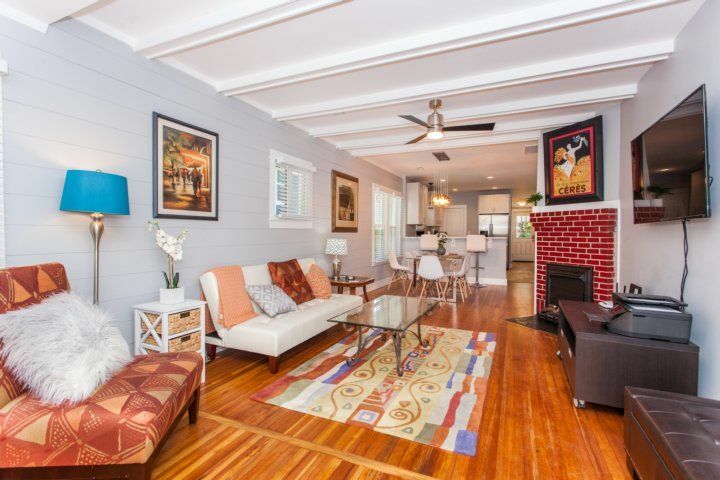 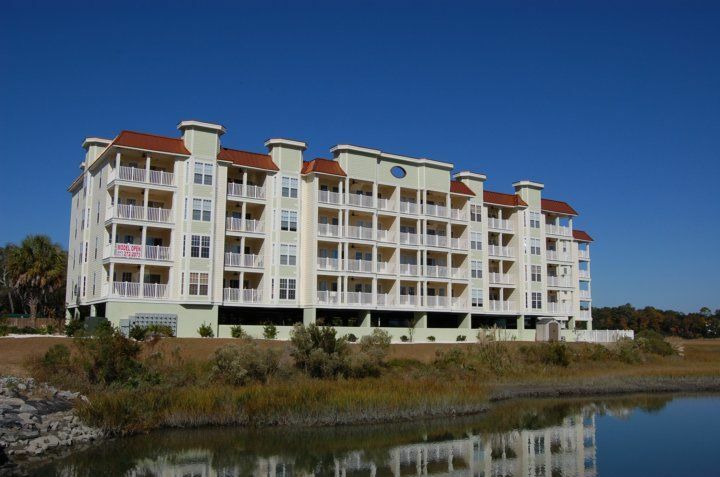 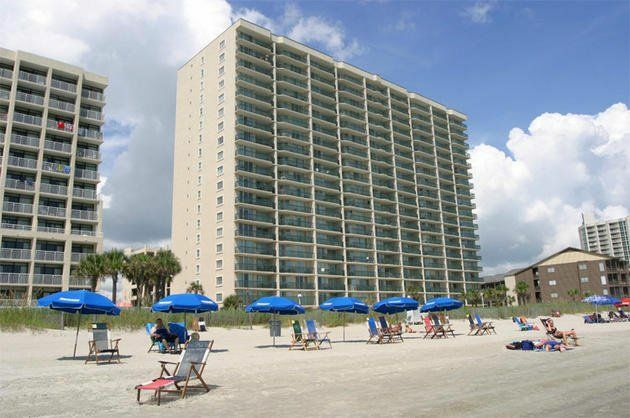 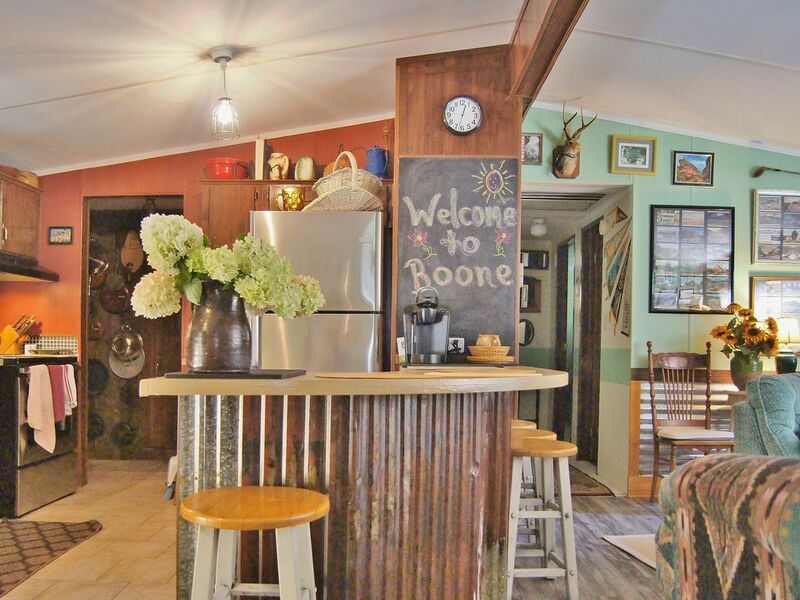 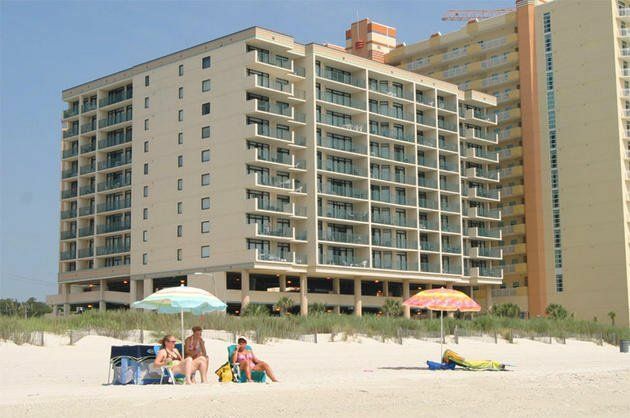 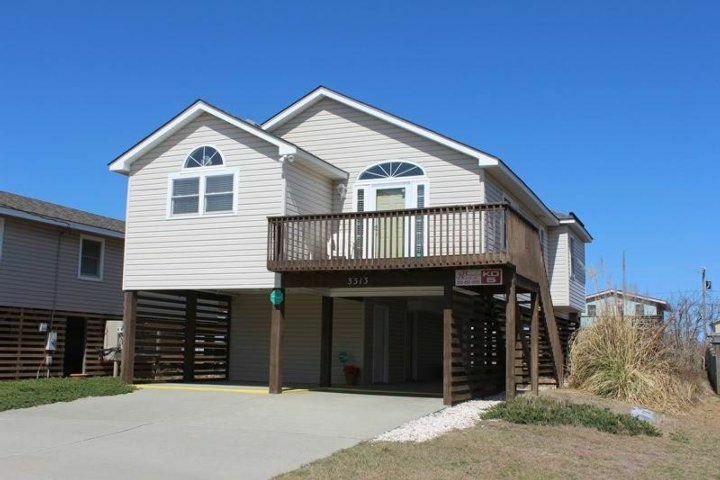 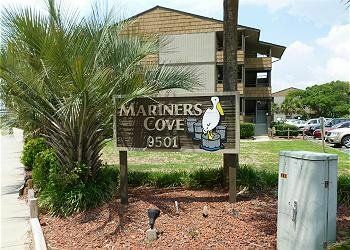 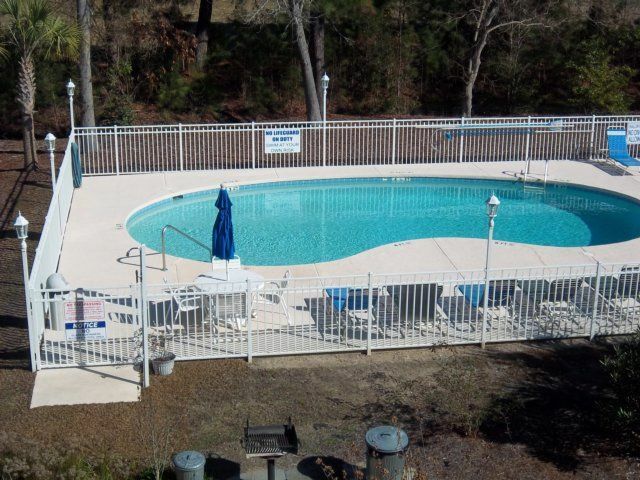 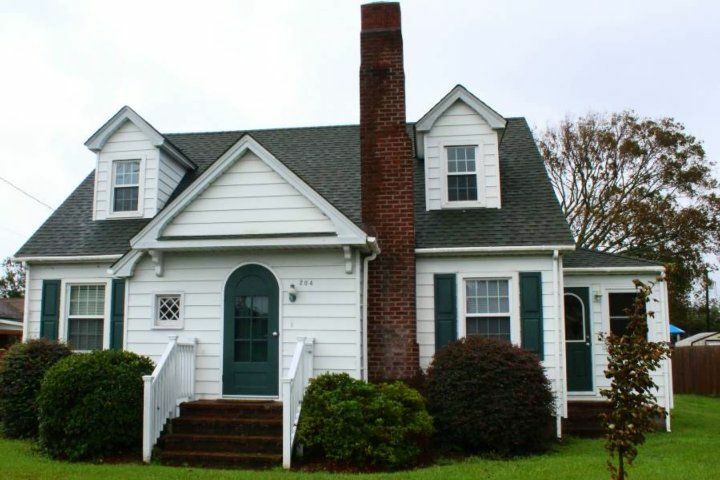 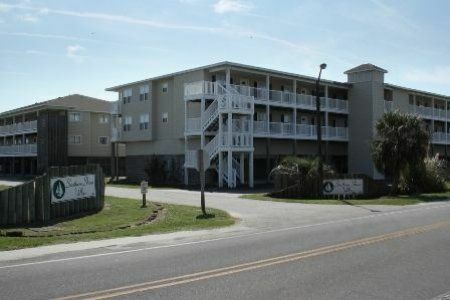 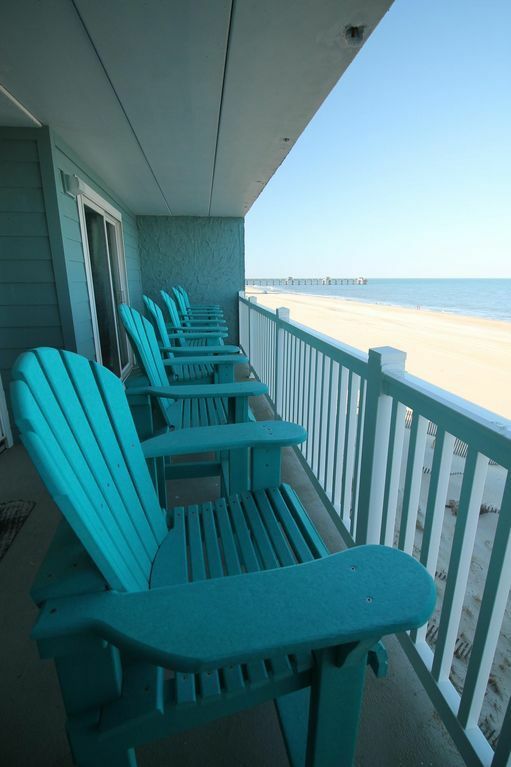 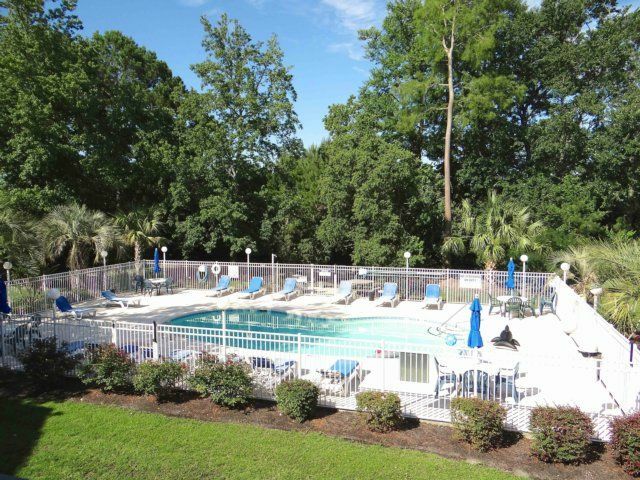 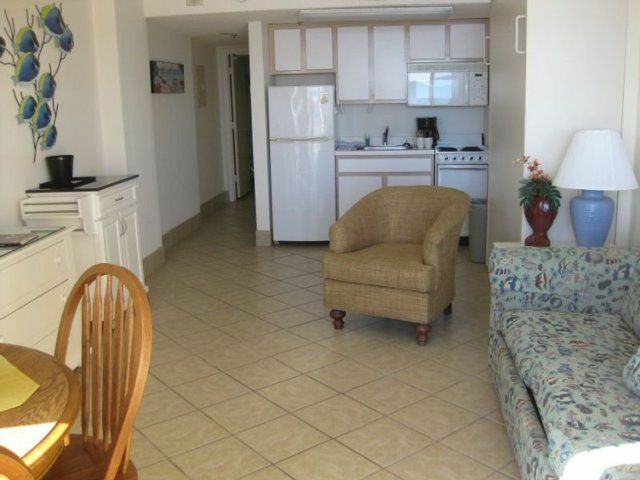 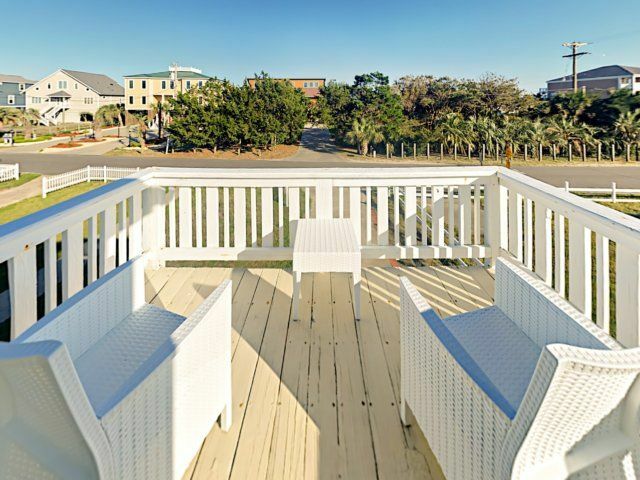 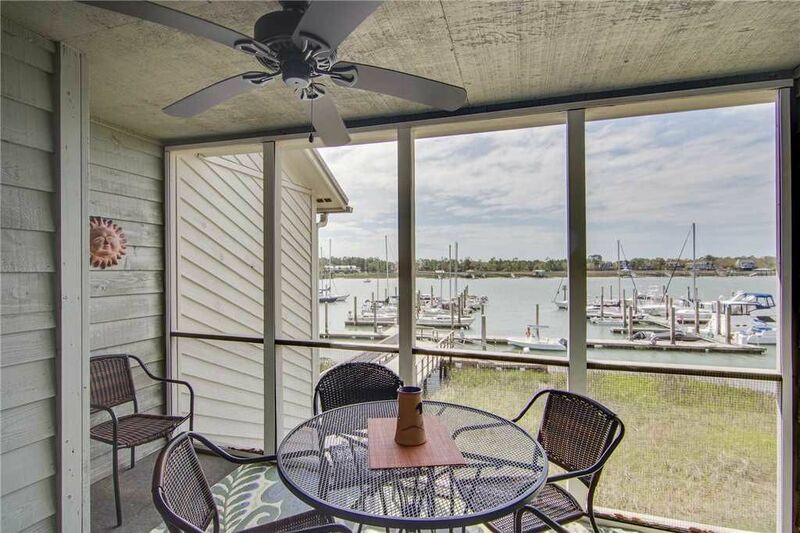 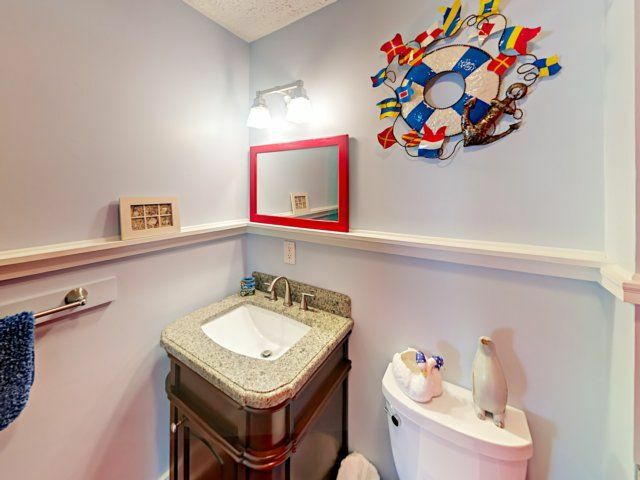 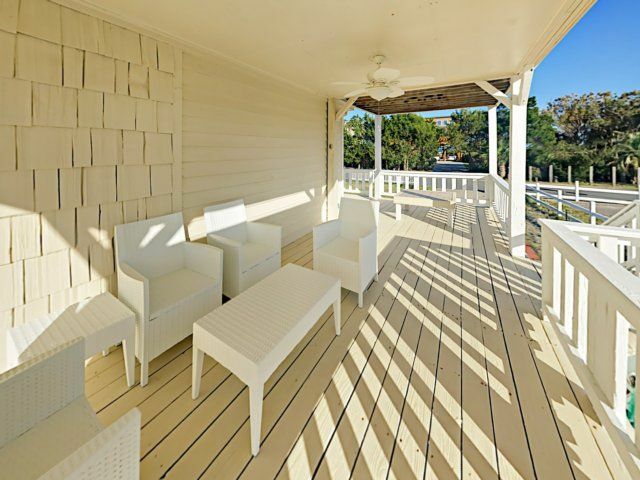 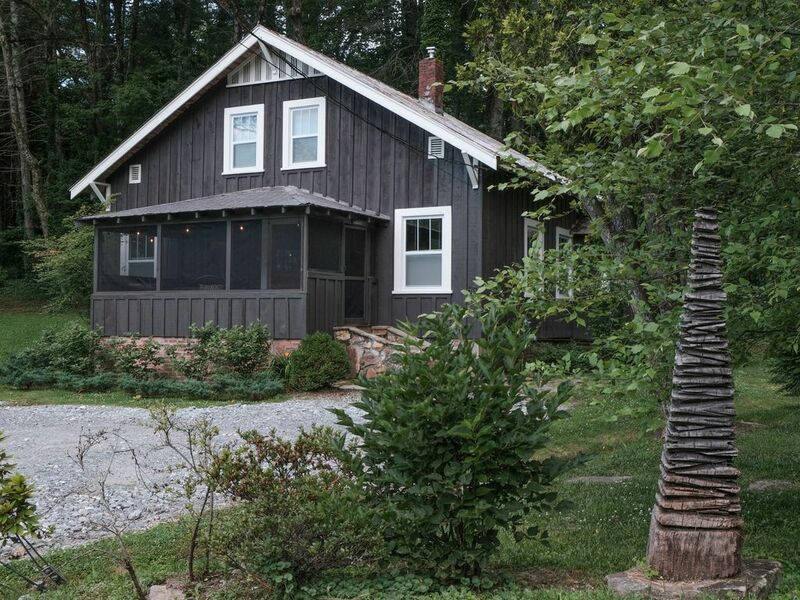 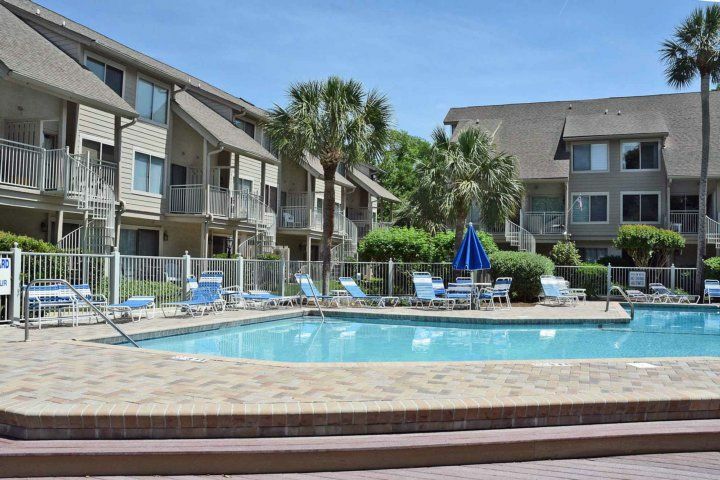 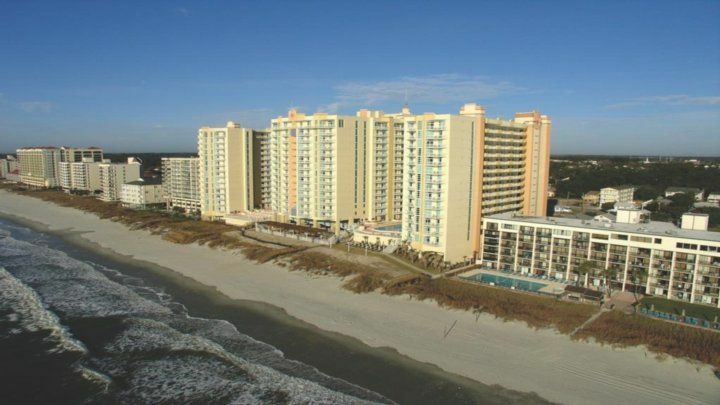 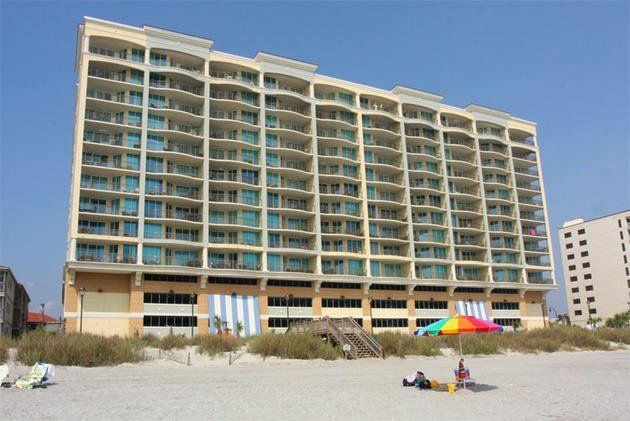 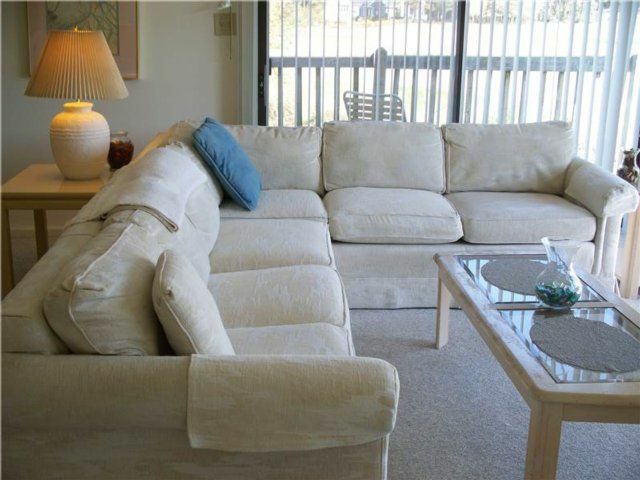 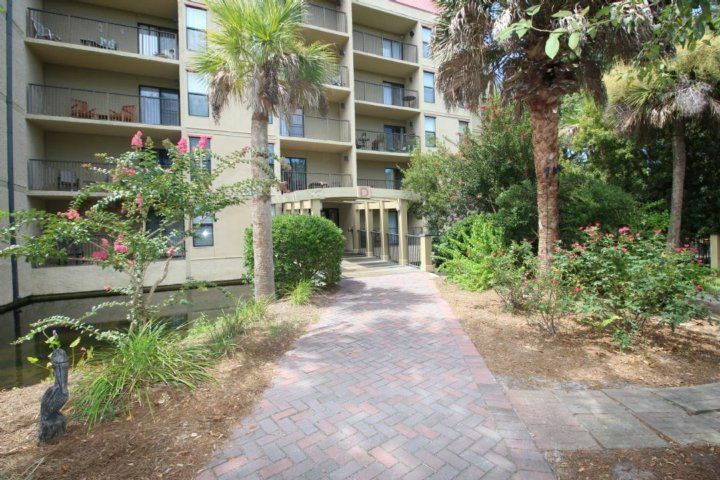 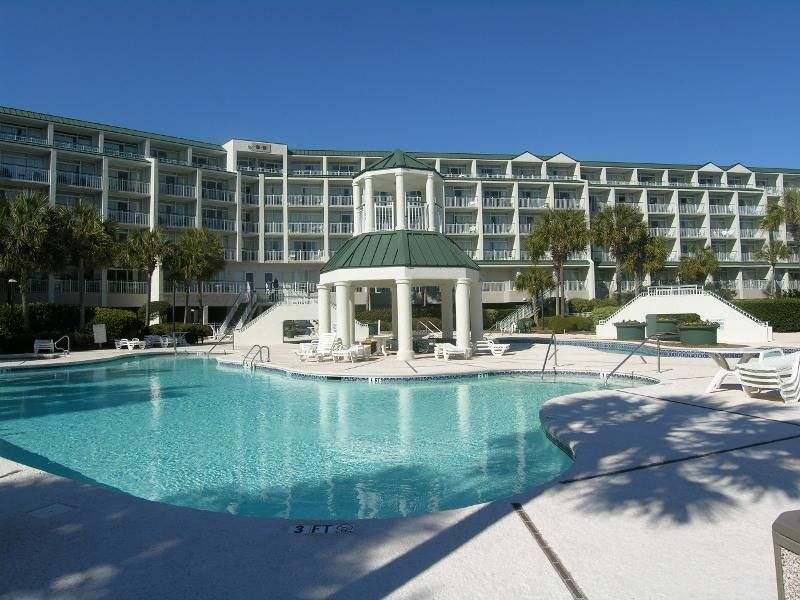 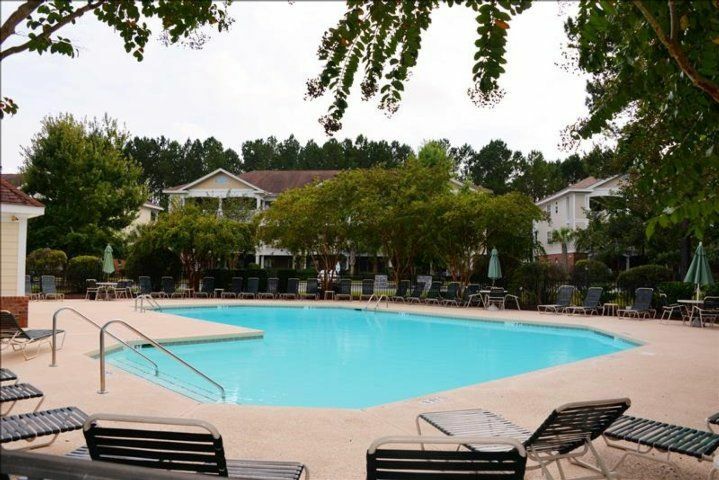 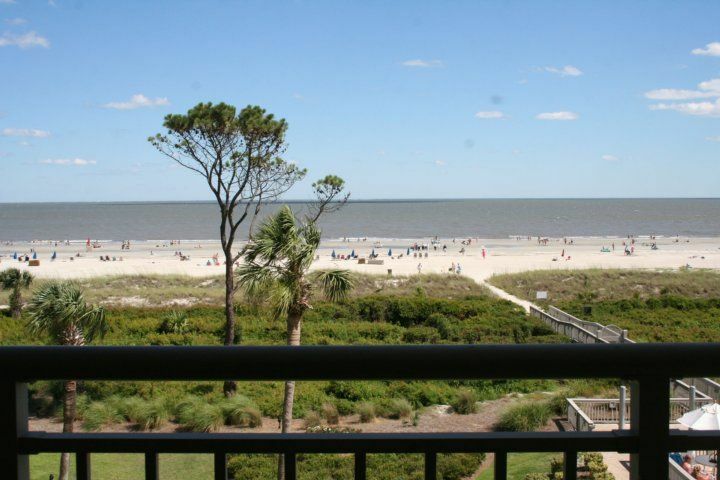 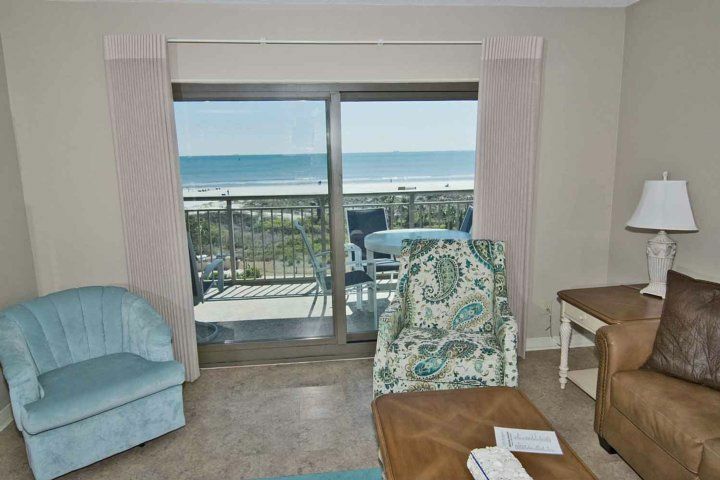 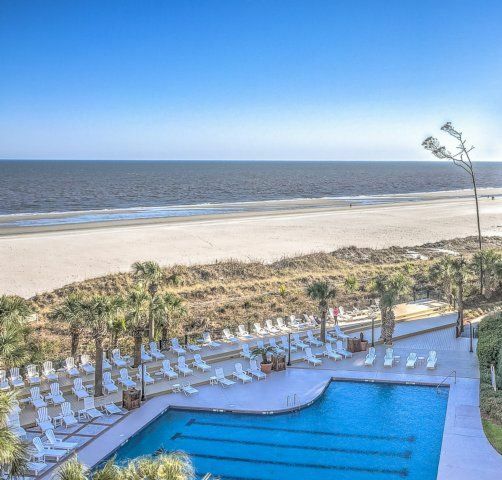 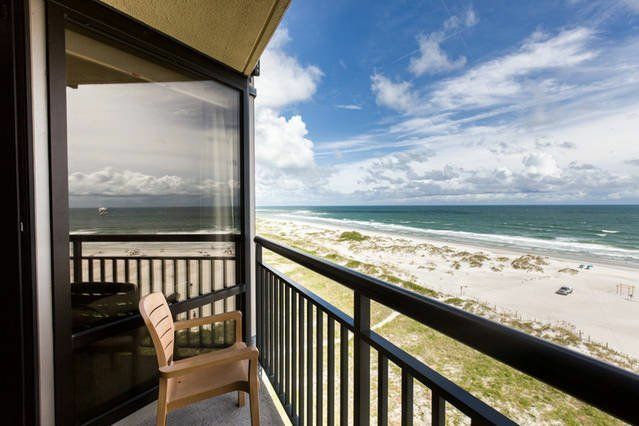 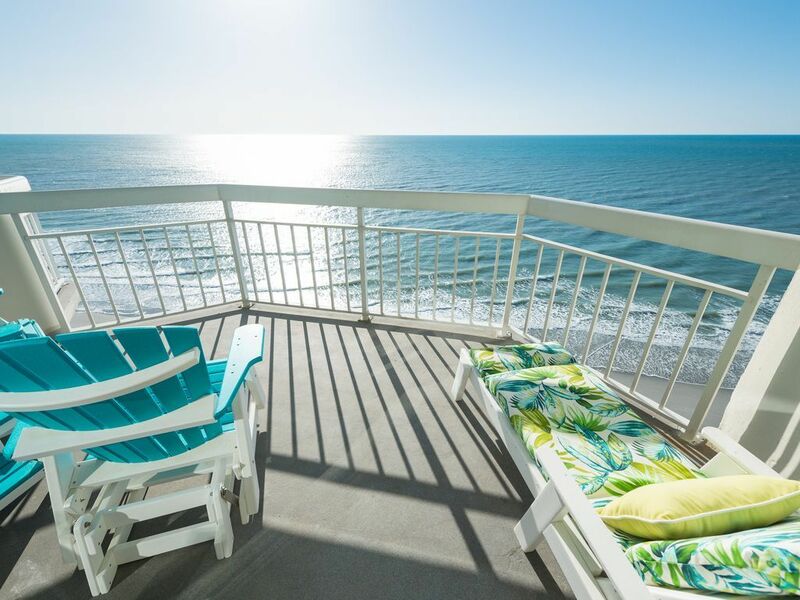 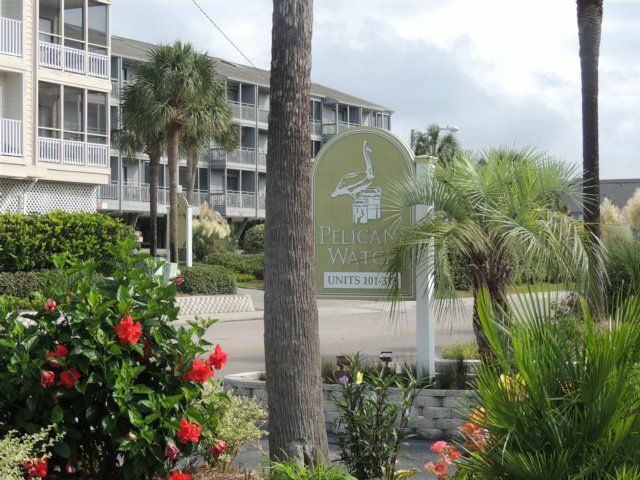 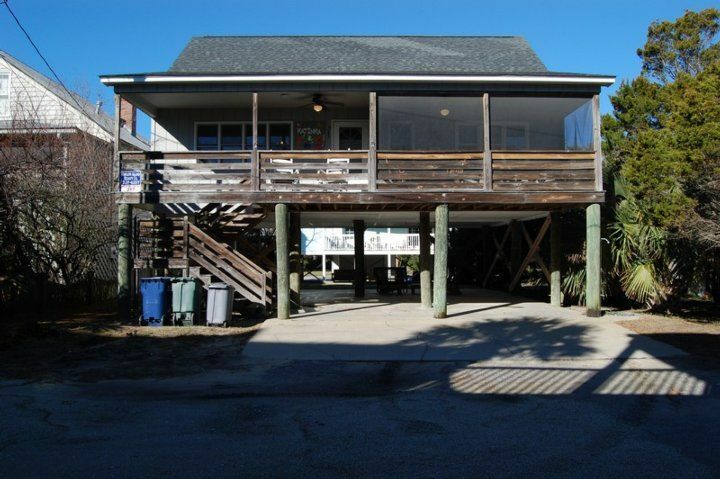 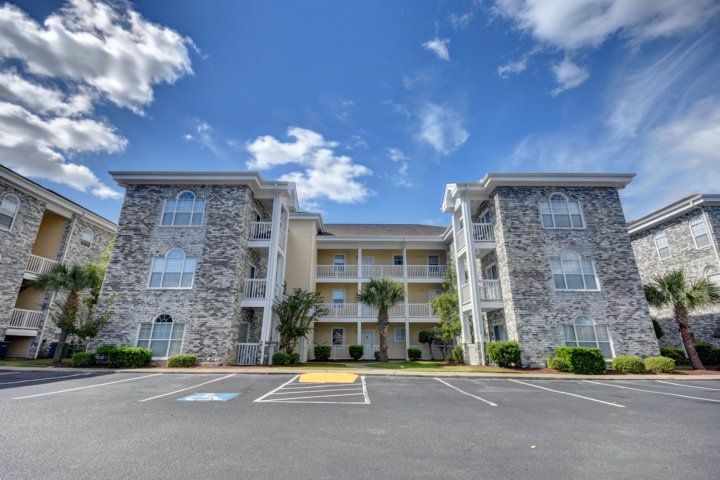 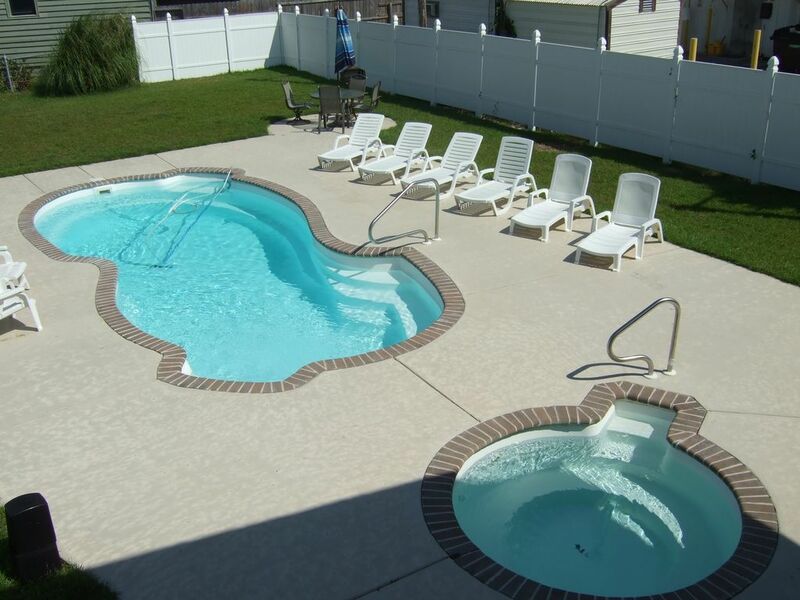 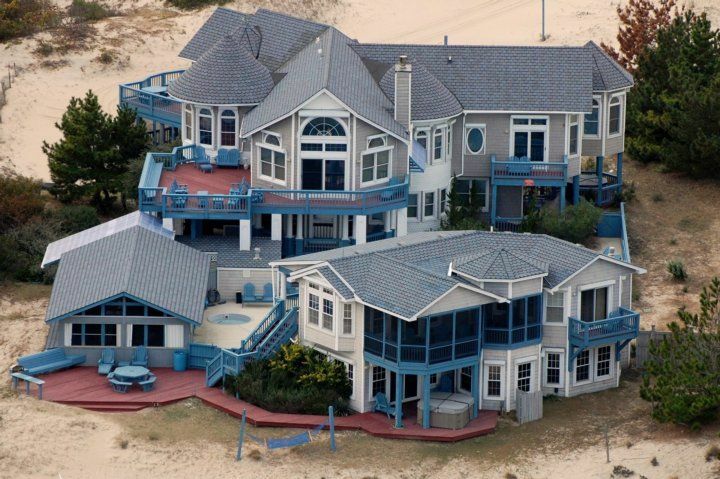 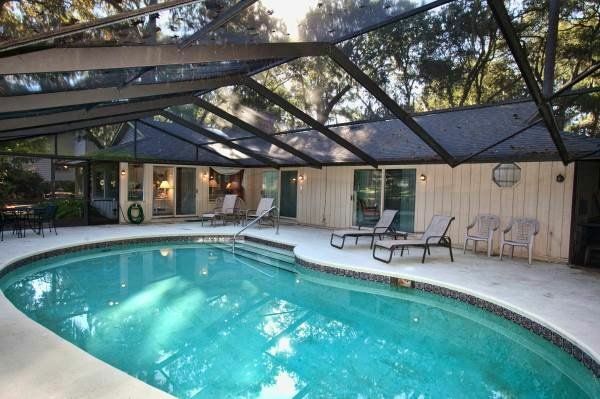 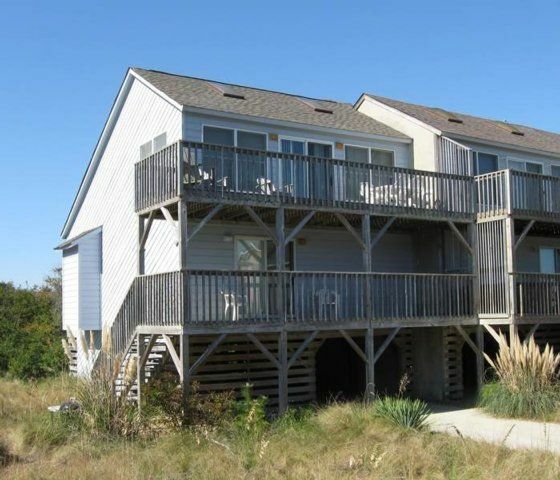 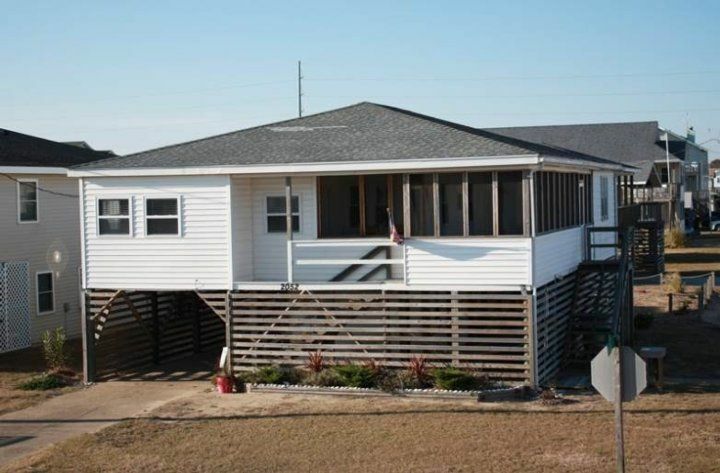 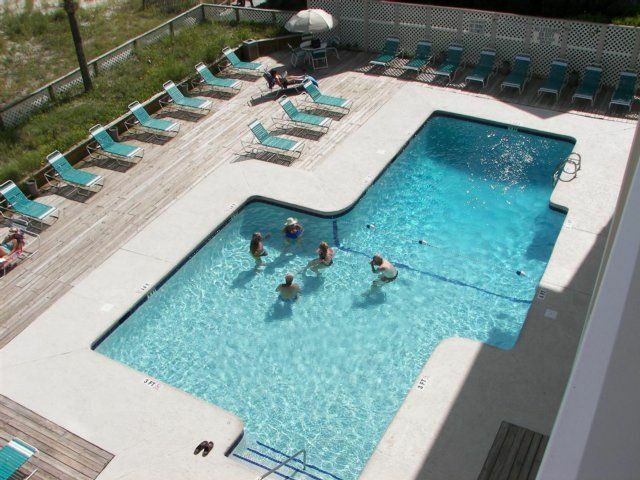 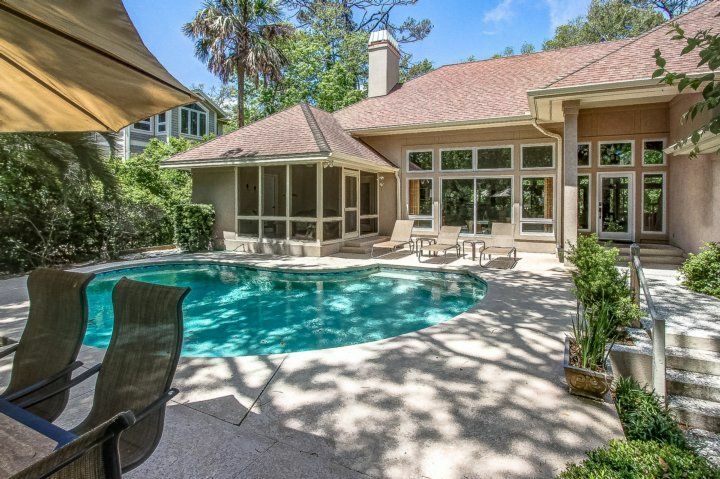 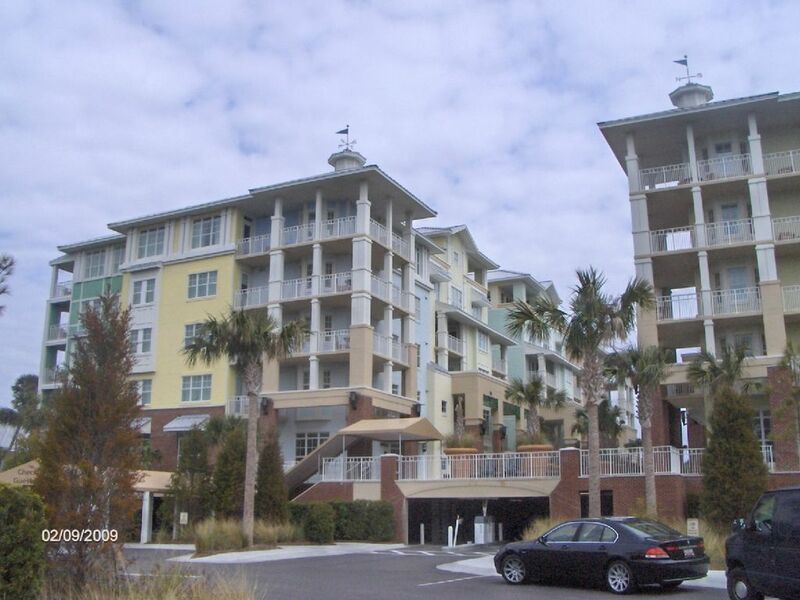 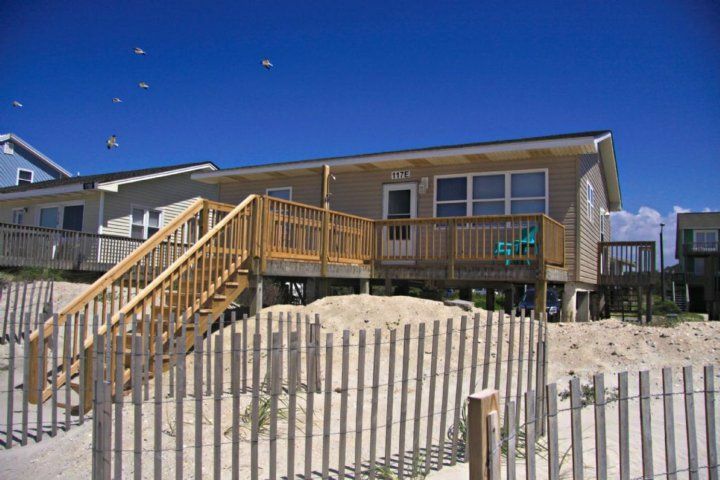 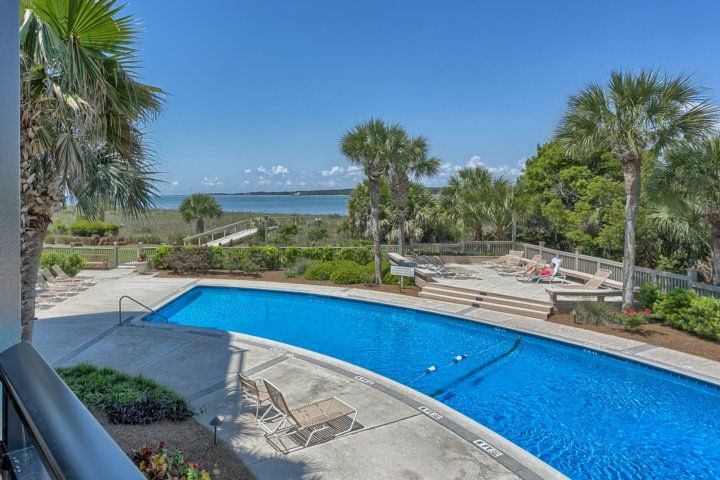 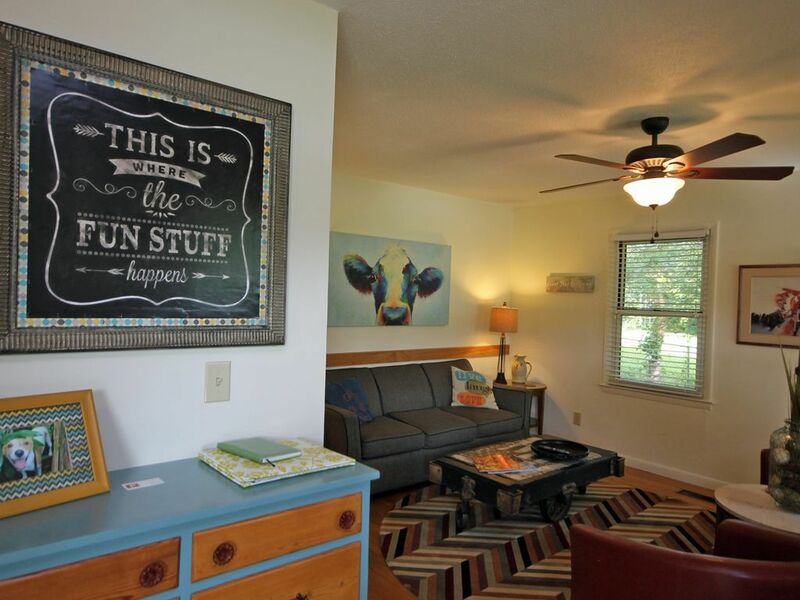 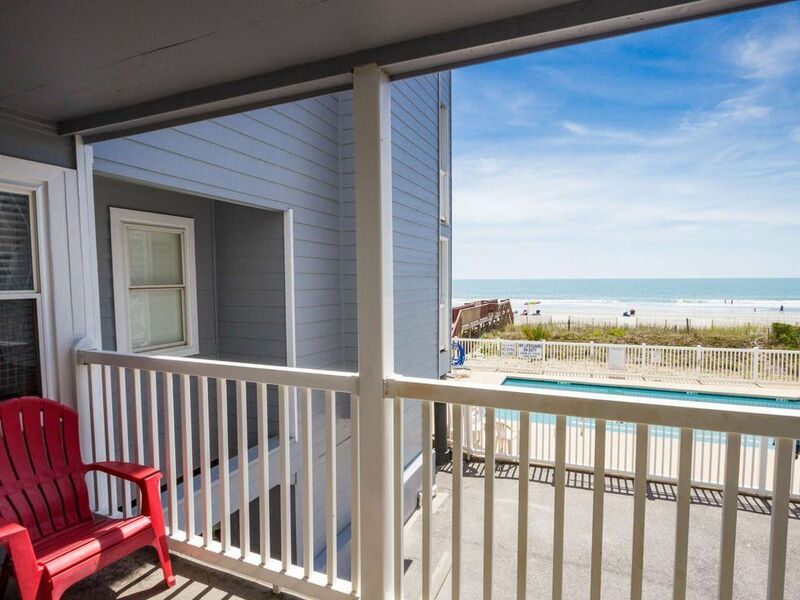 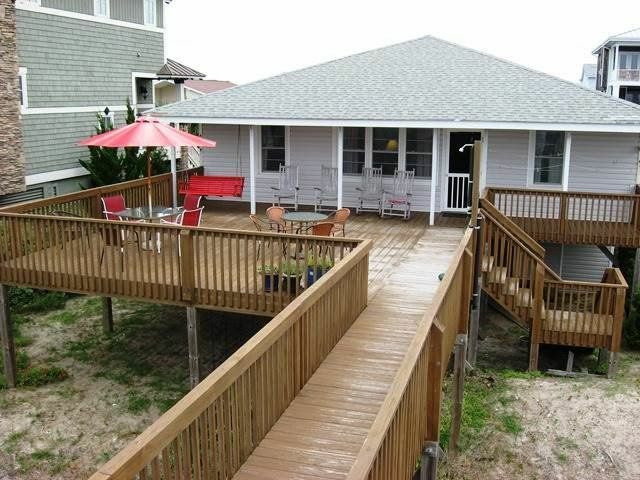 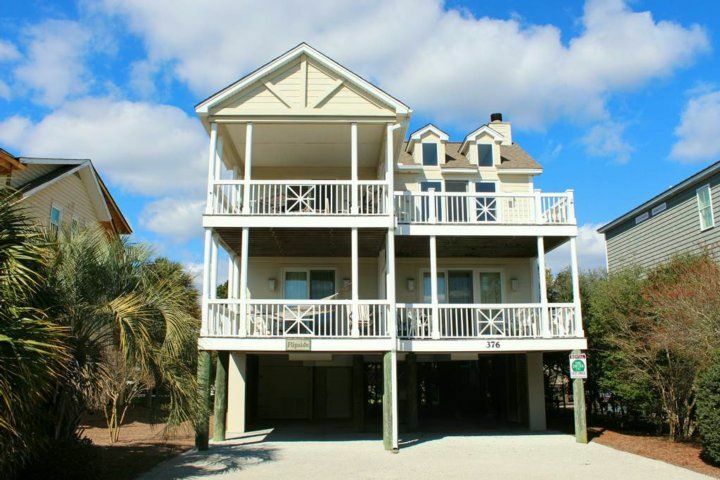 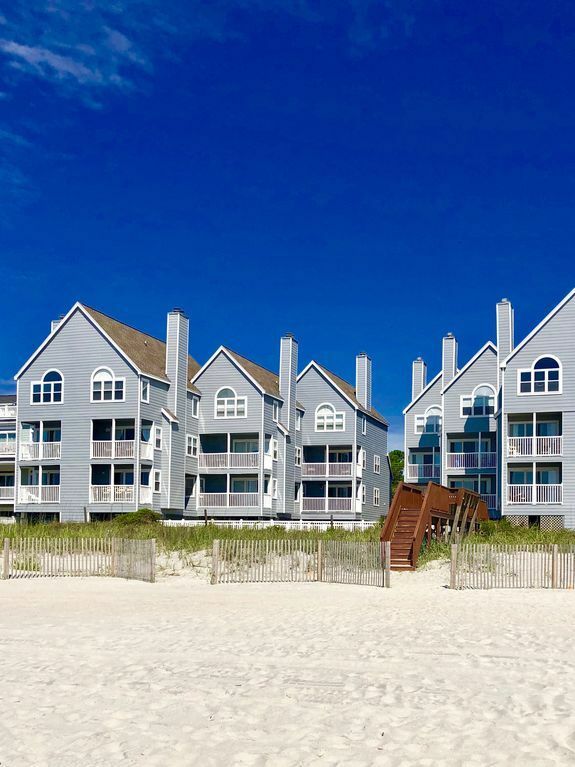 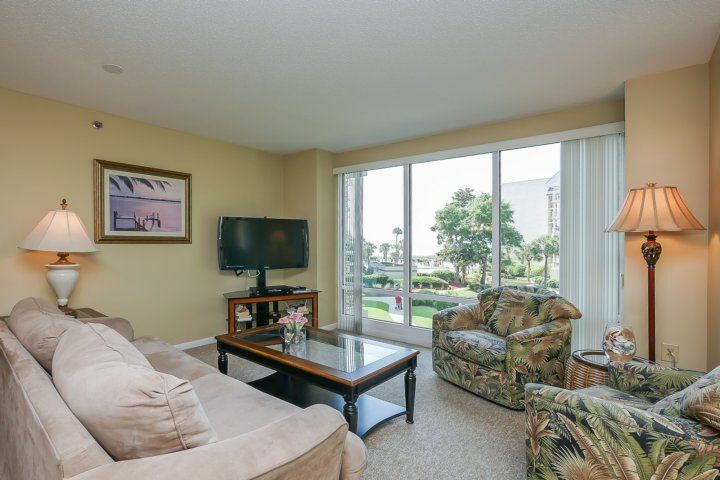 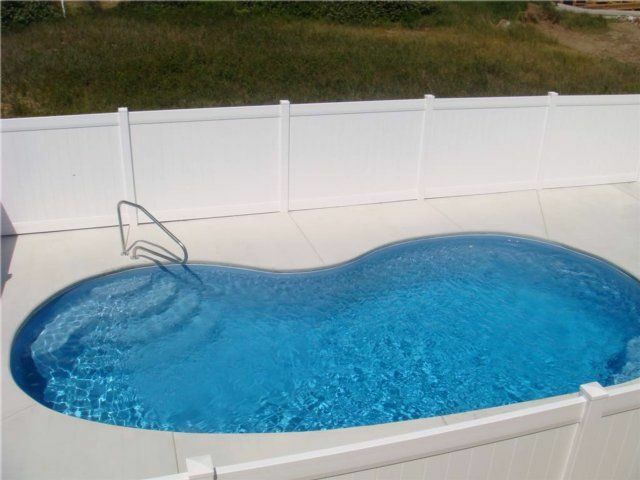 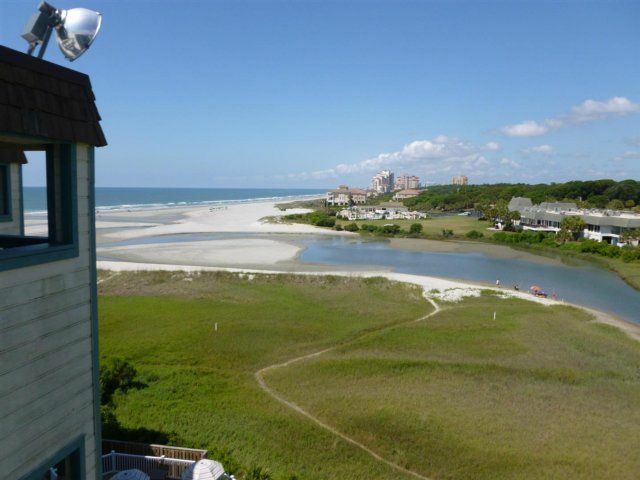 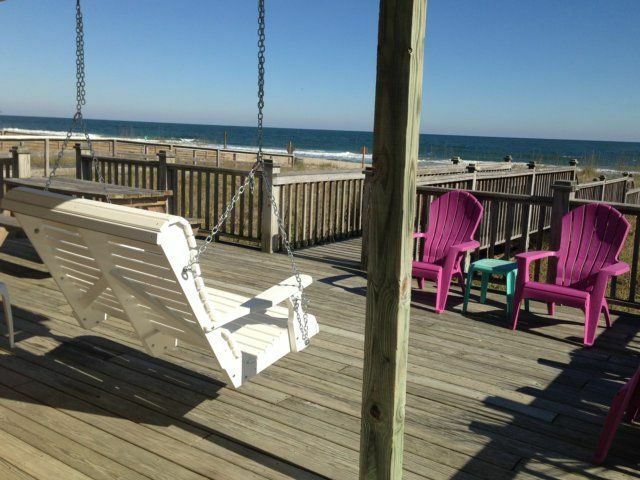 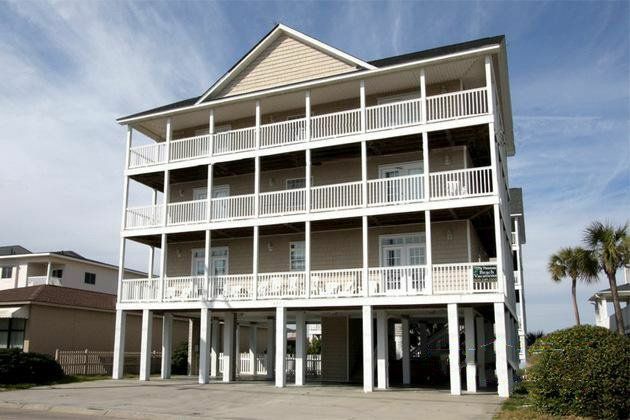 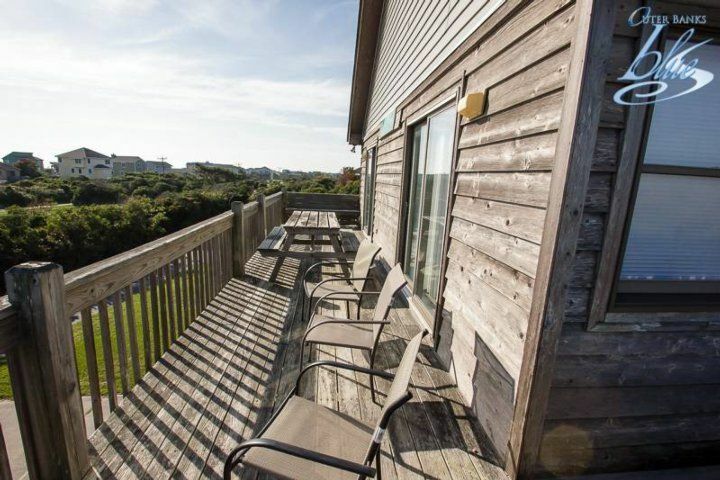 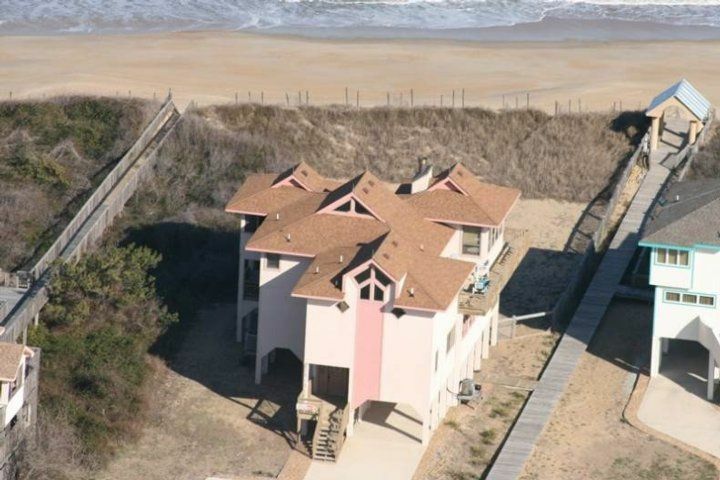 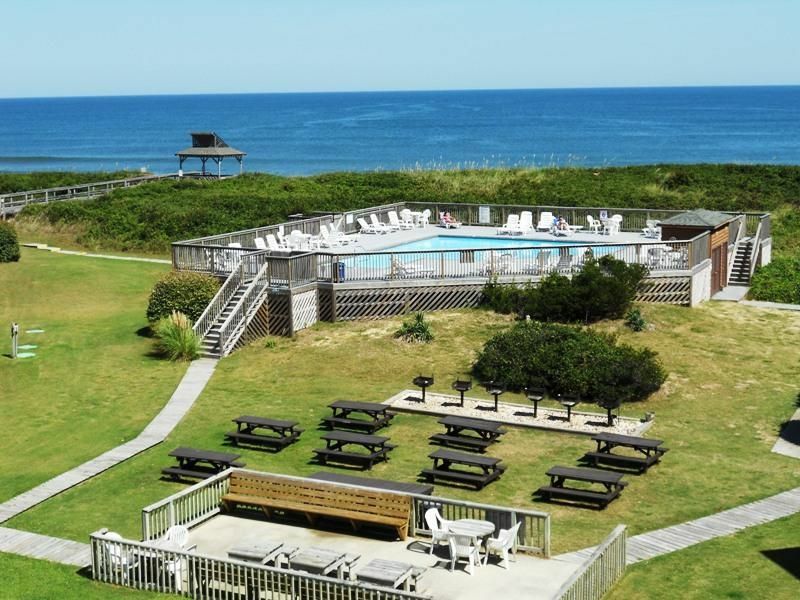 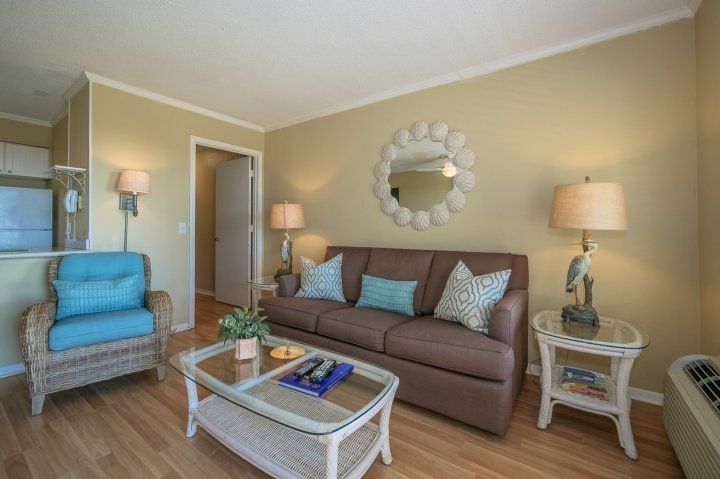 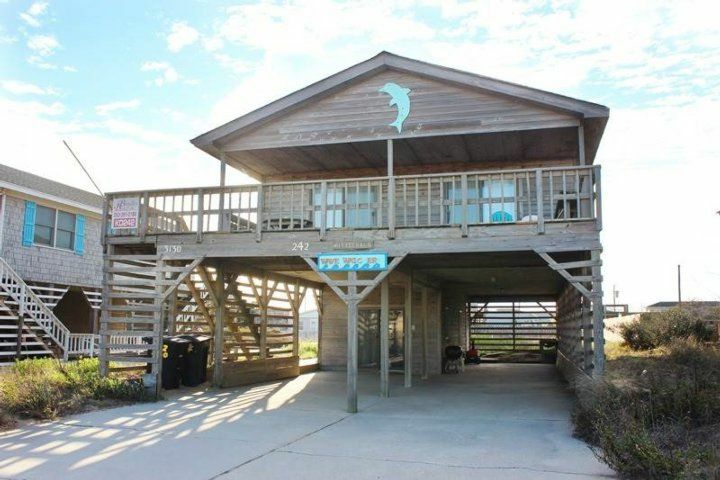 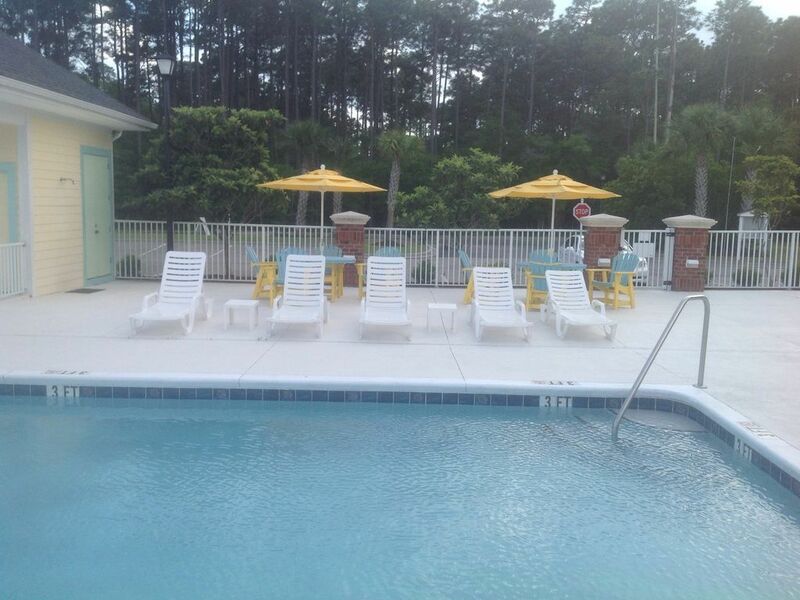 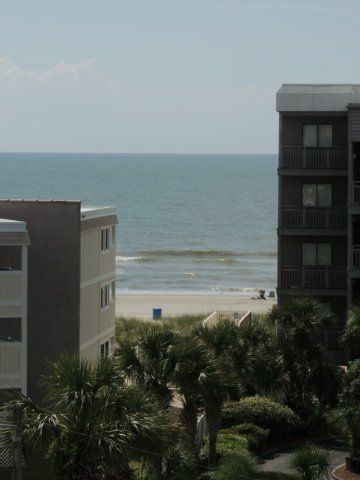 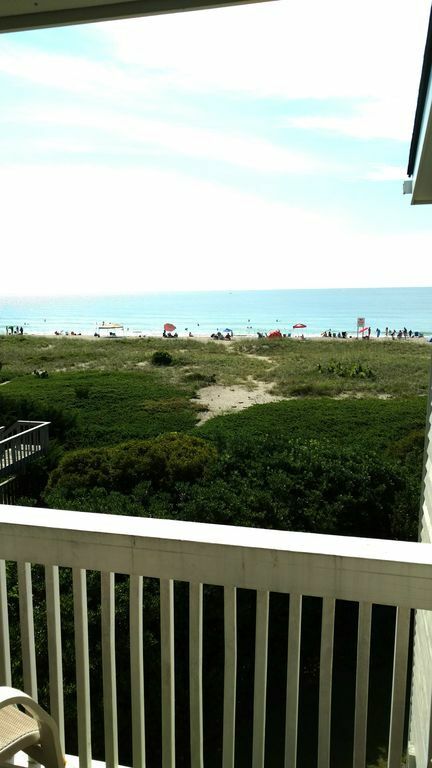 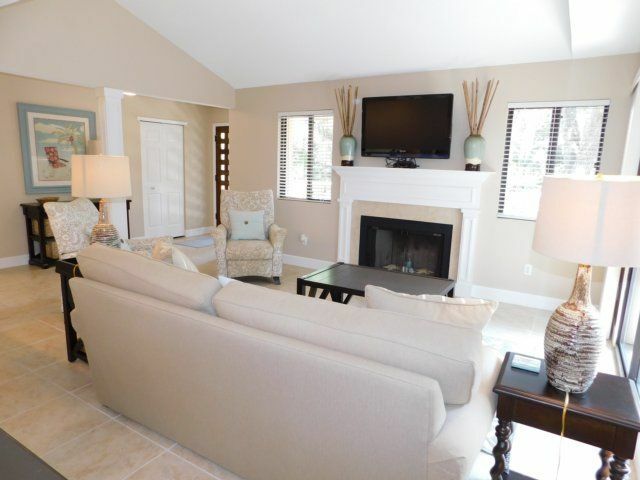 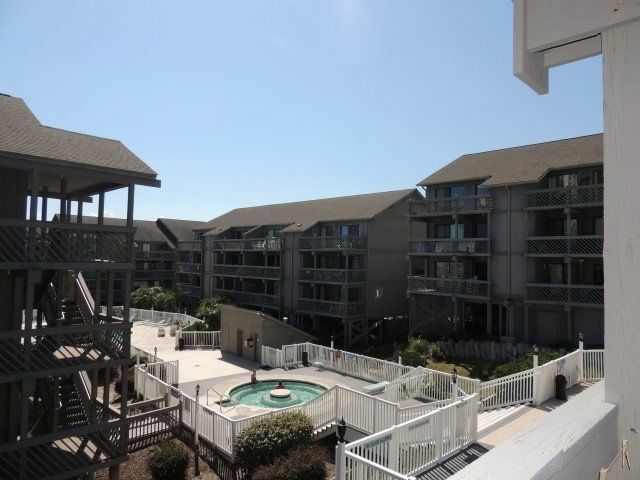 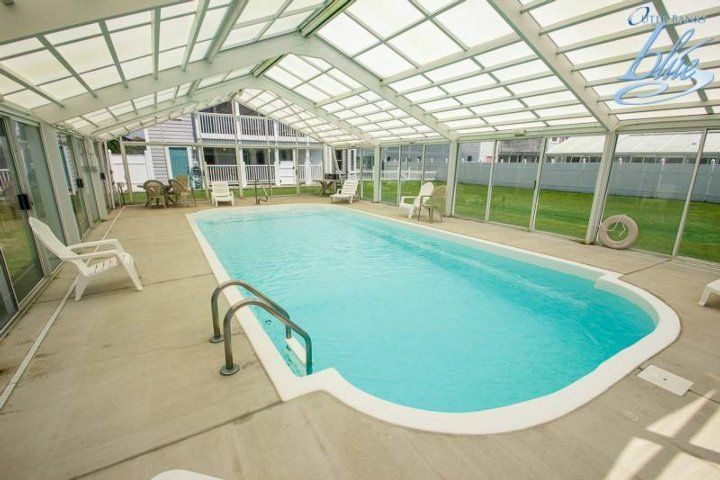 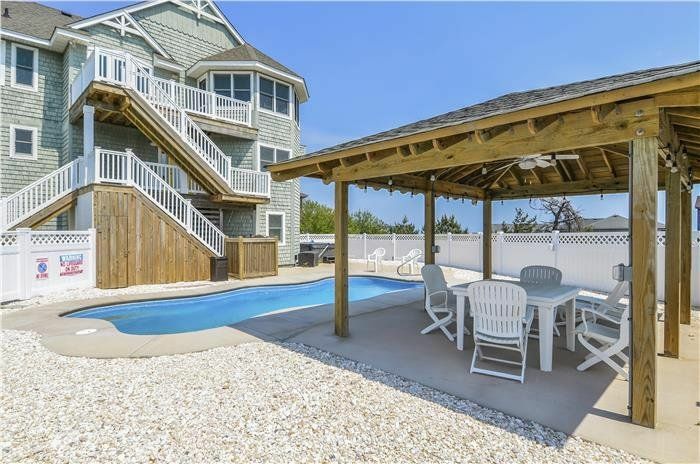 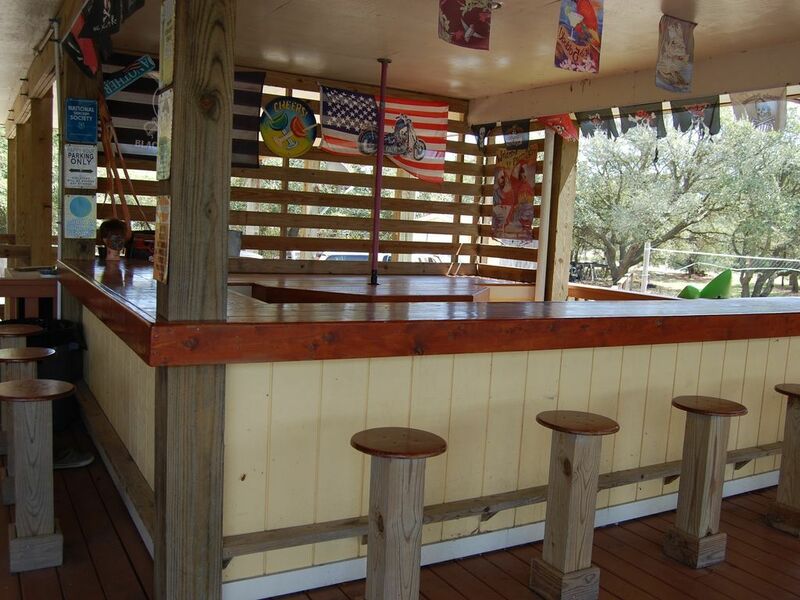 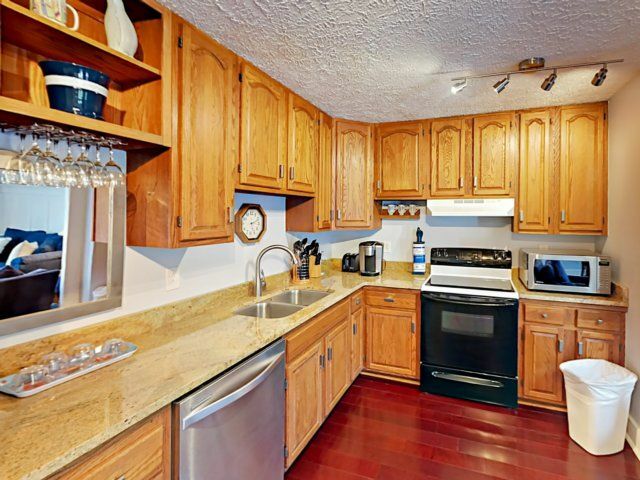 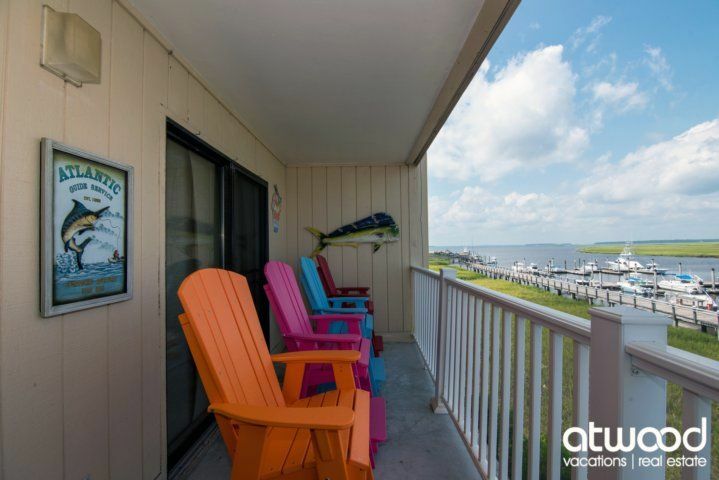 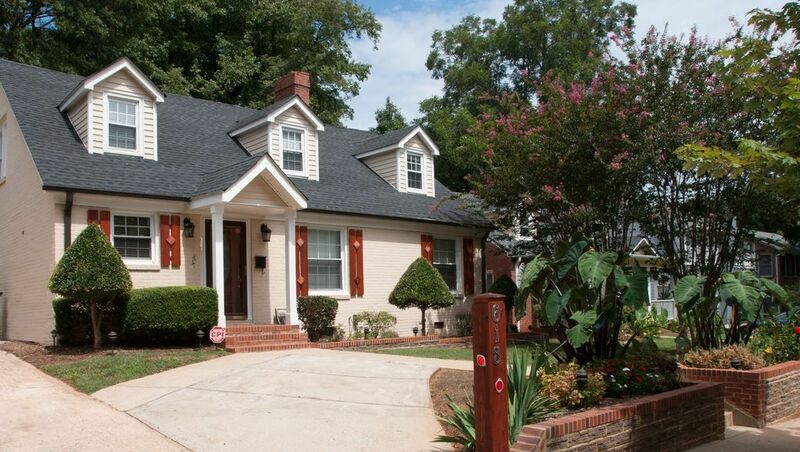 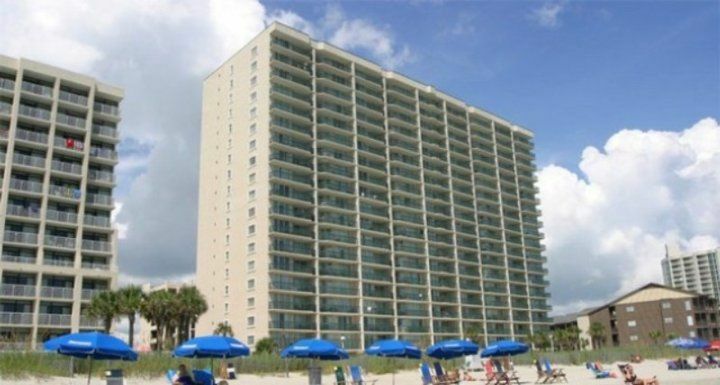 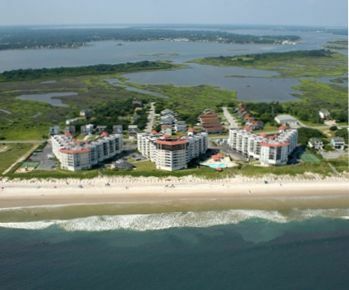 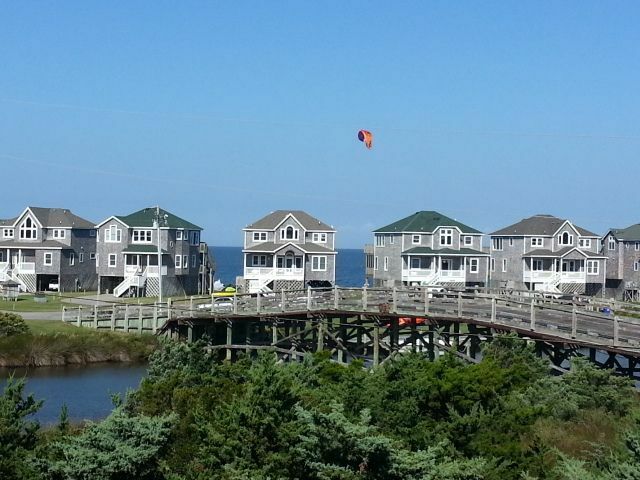 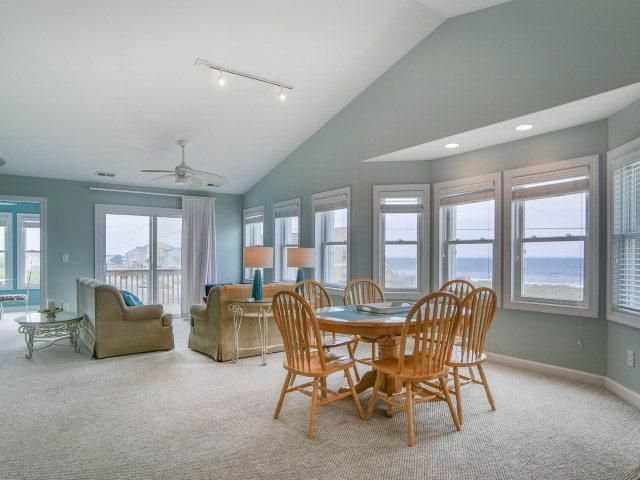 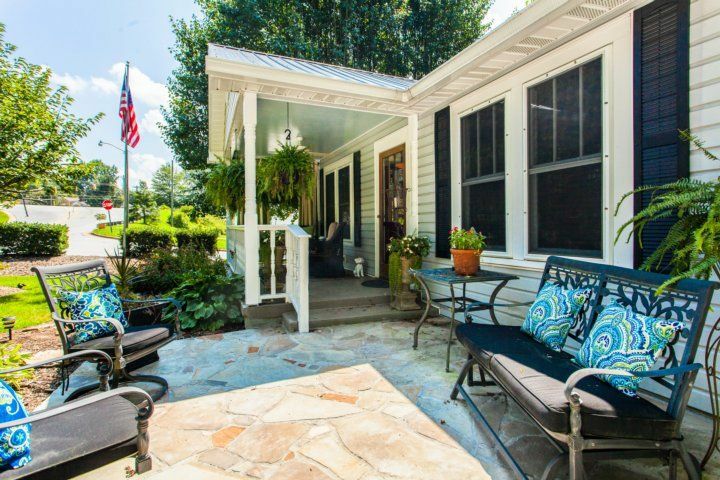 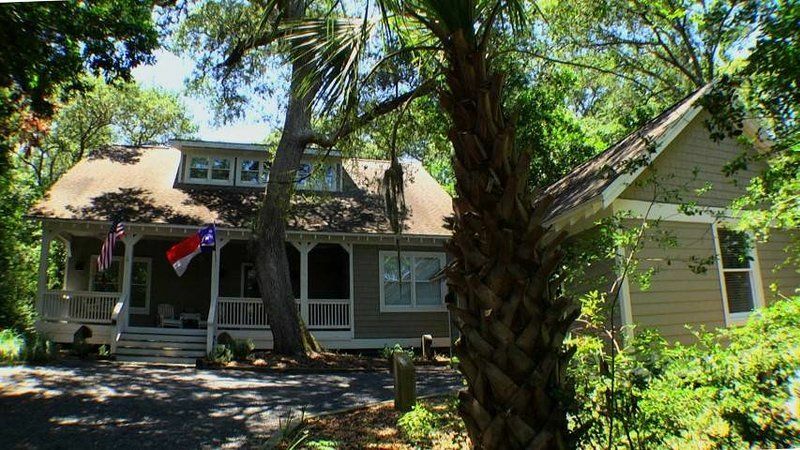 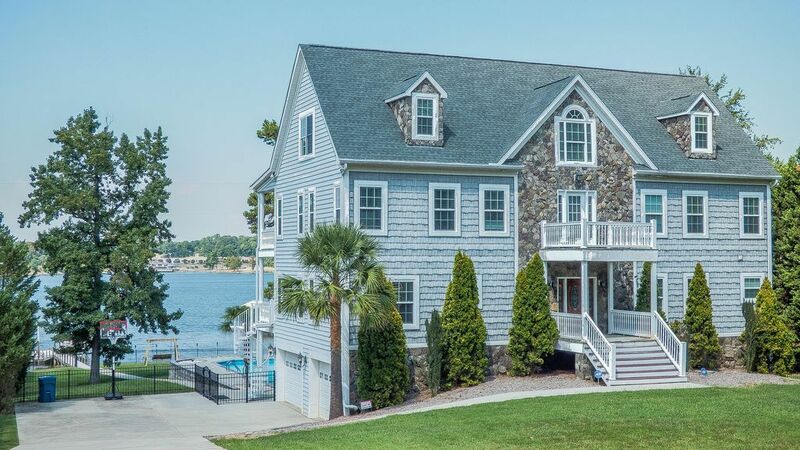 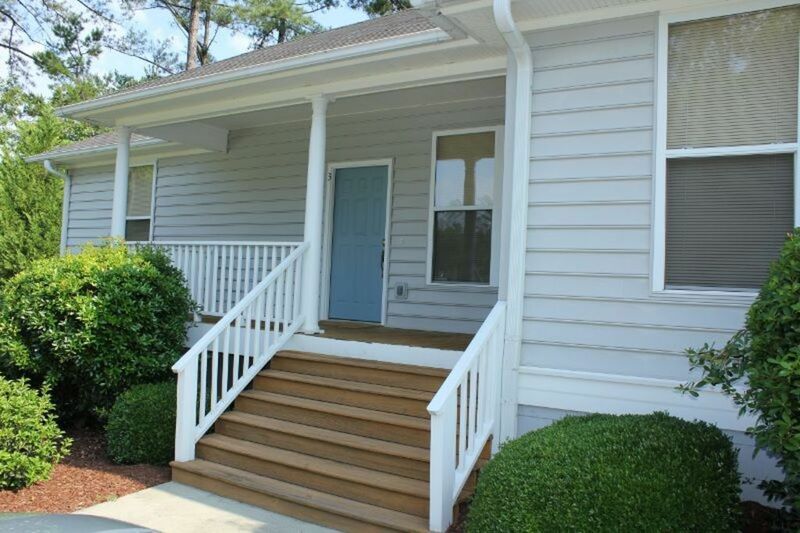 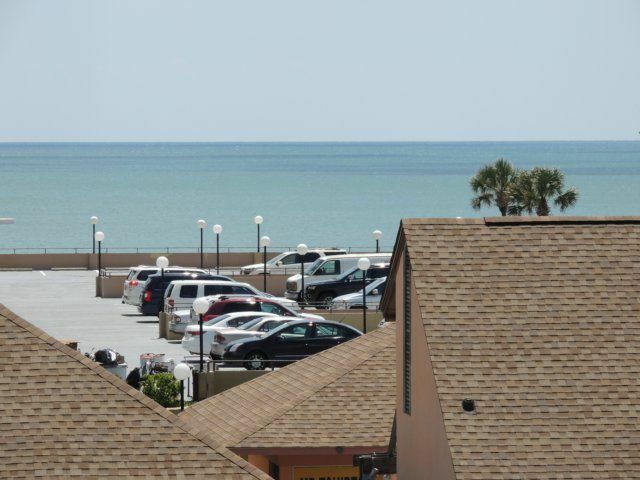 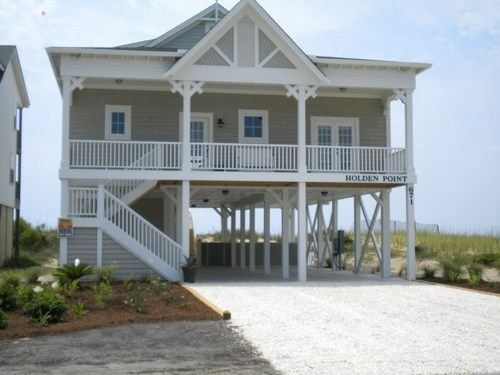 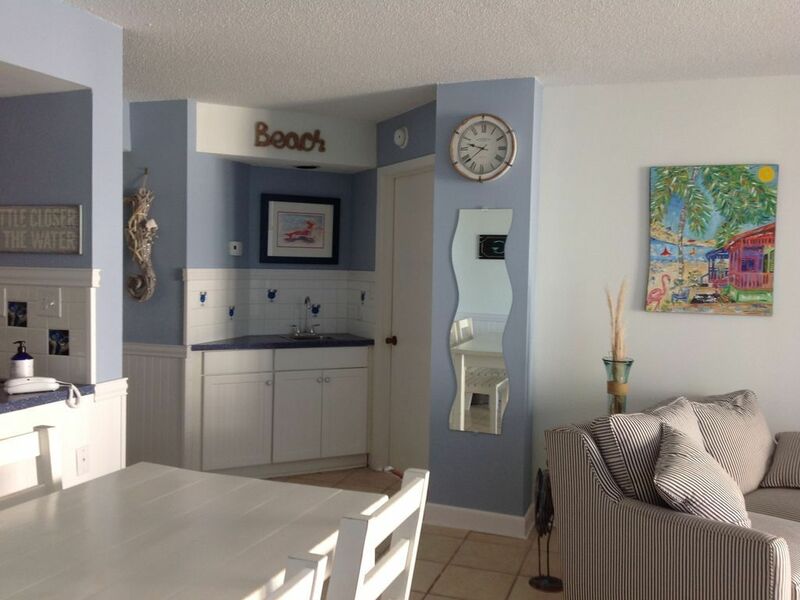 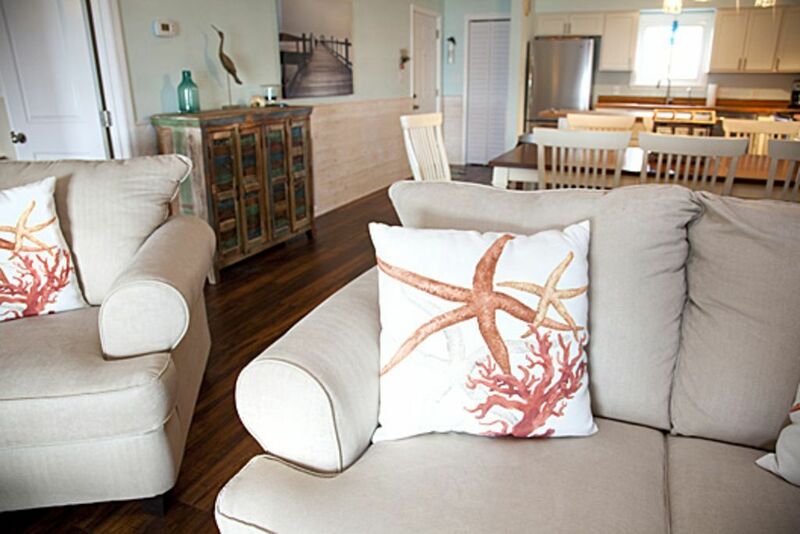 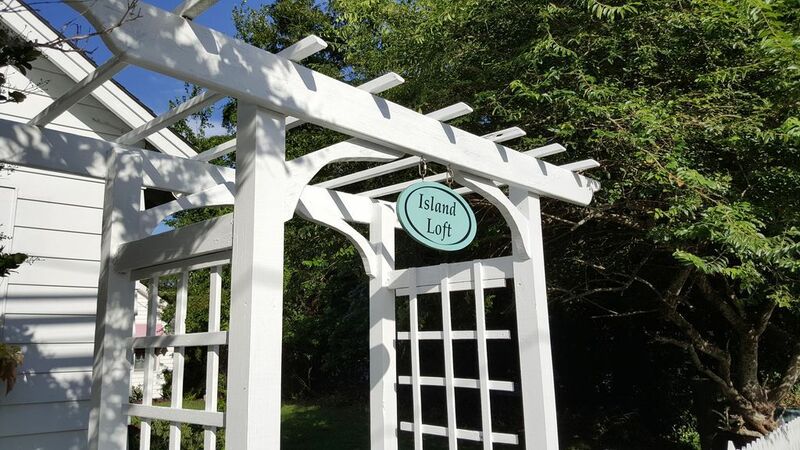 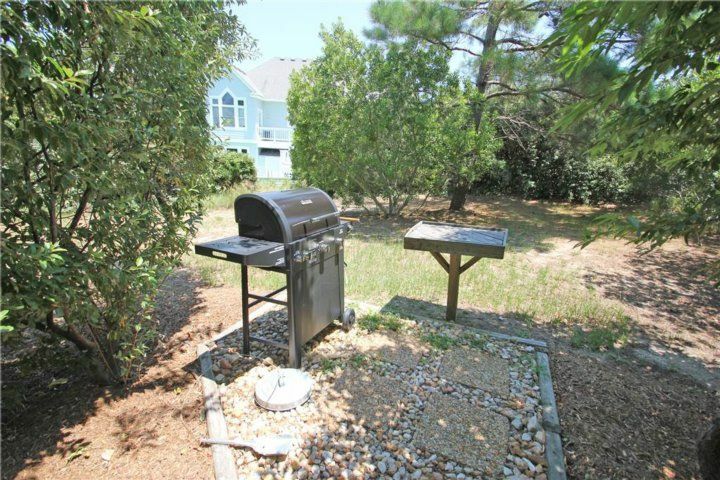 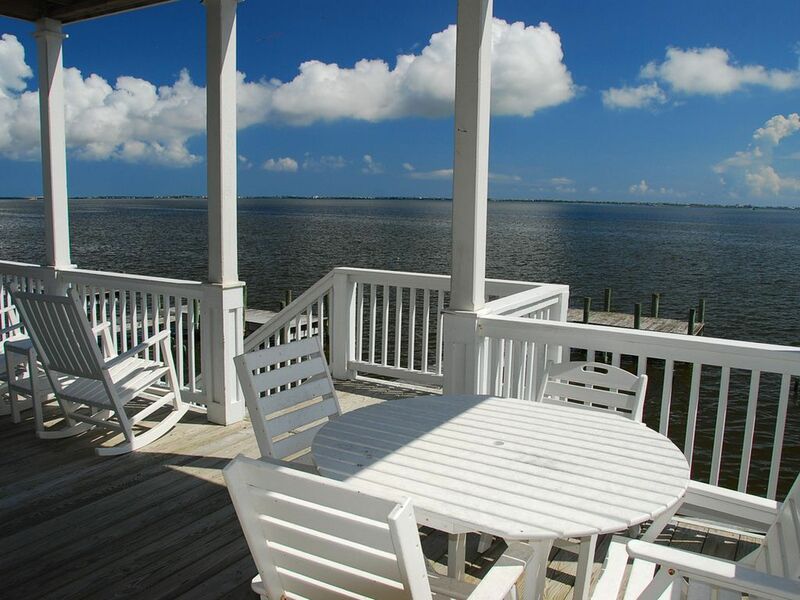 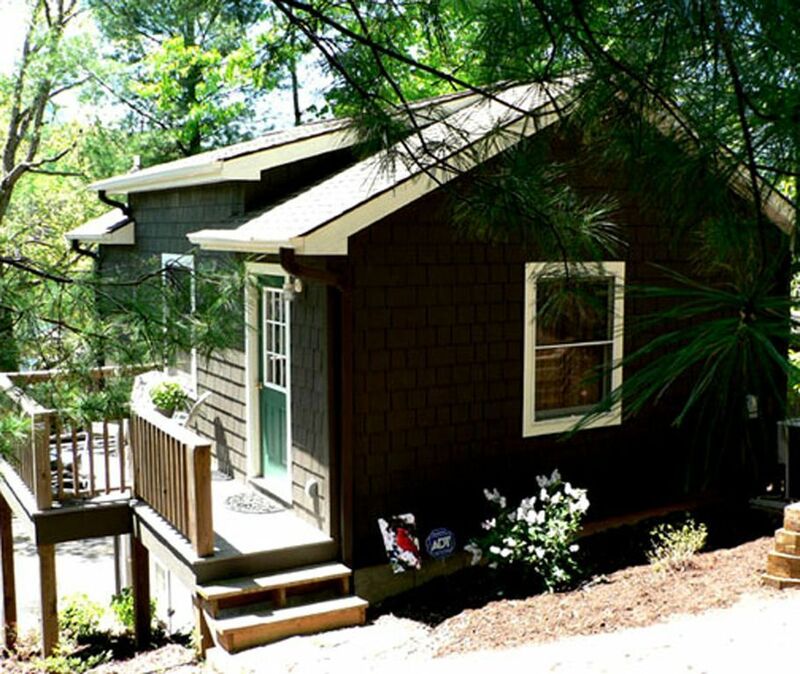 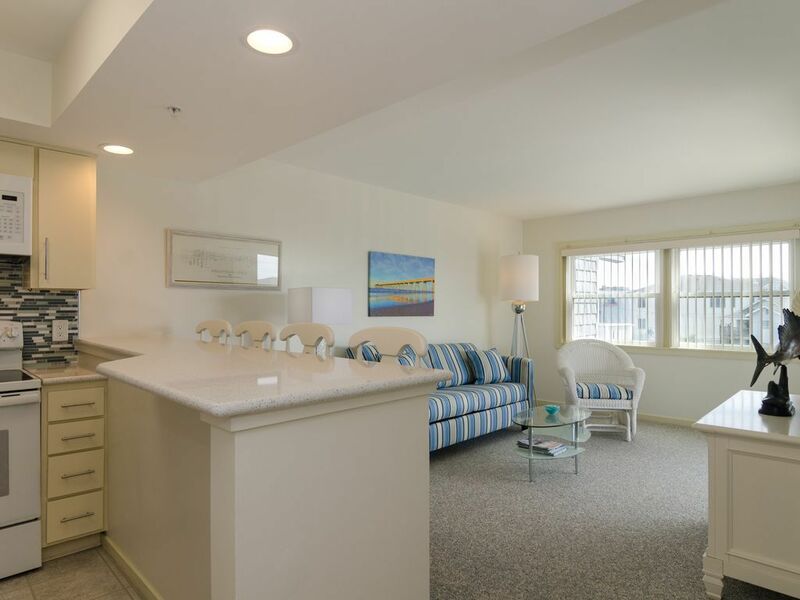 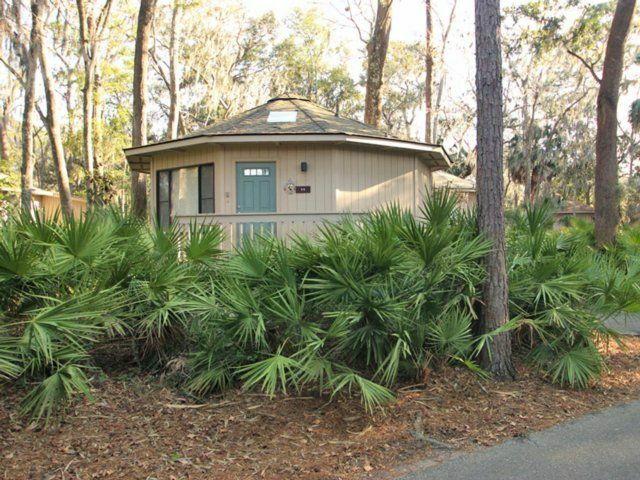 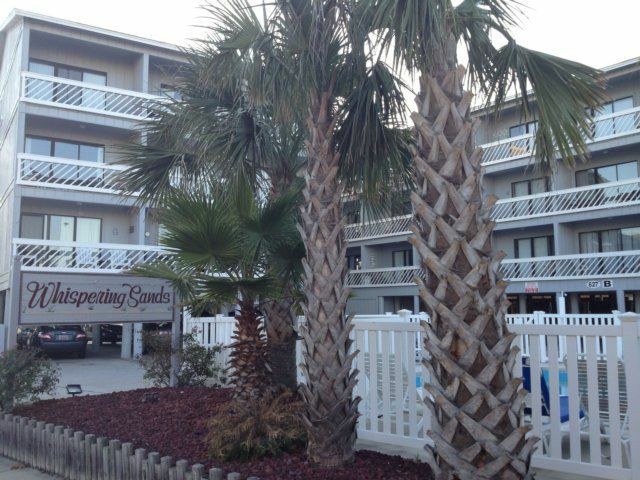 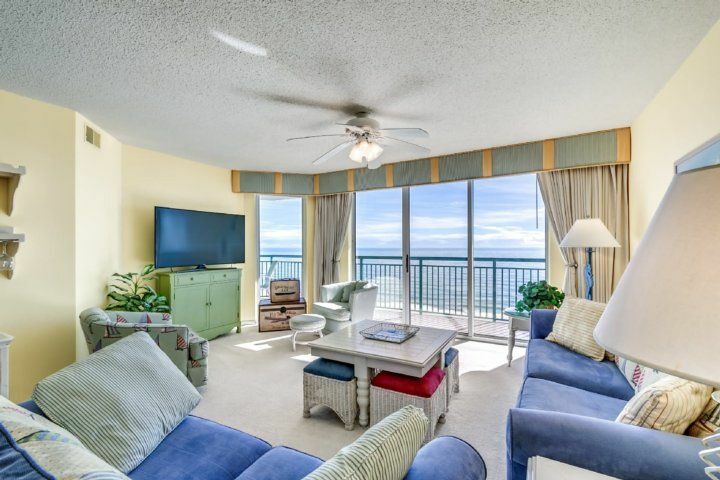 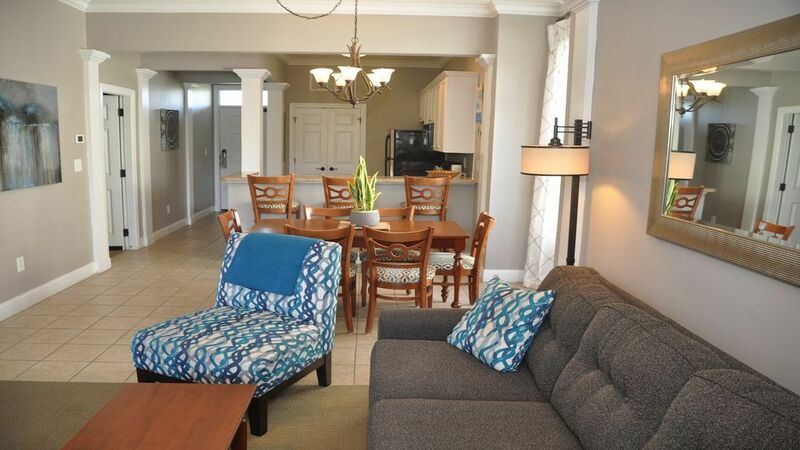 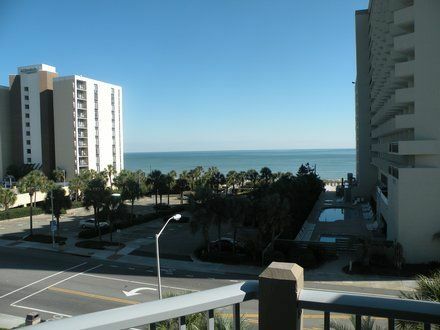 Approximately 85 feet from the beach, this prime locale delivers fun-filled days in the sun. 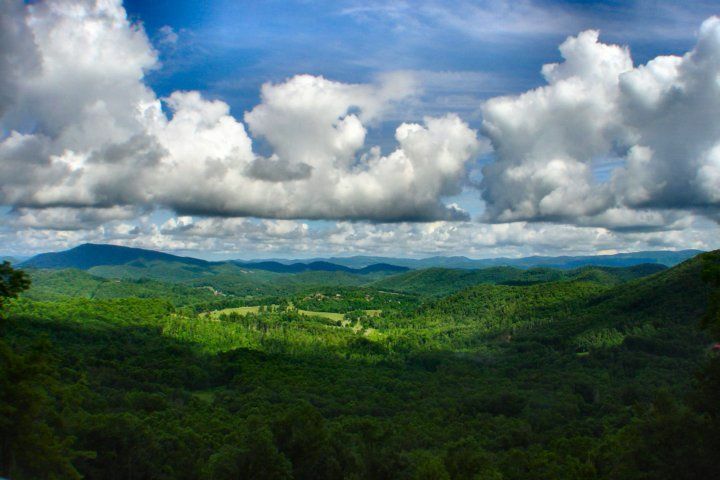 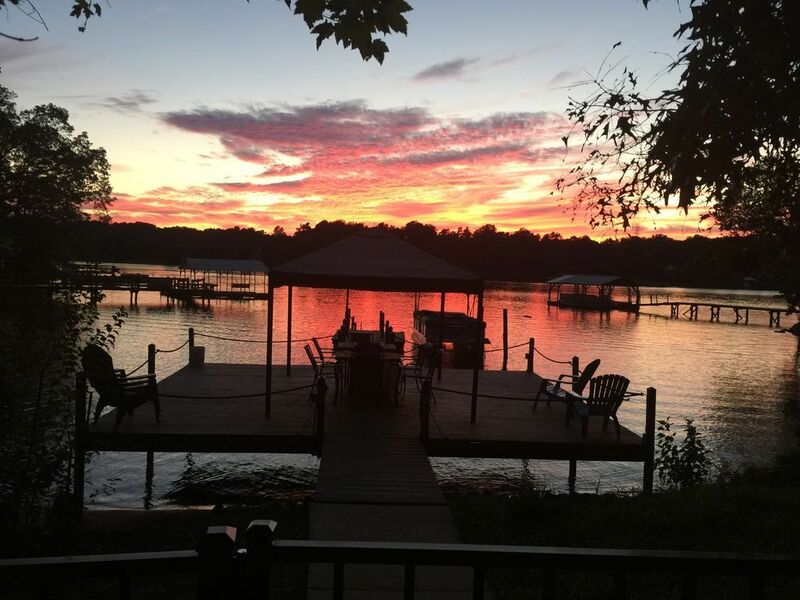 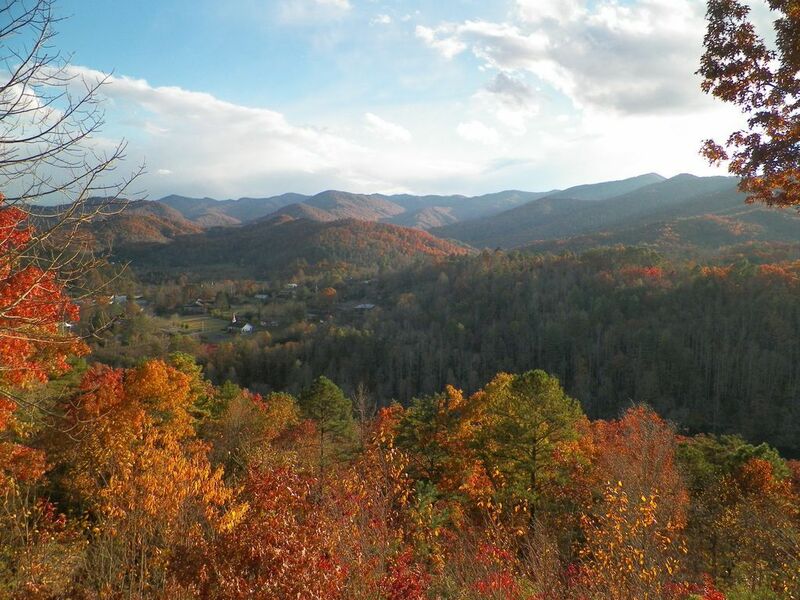 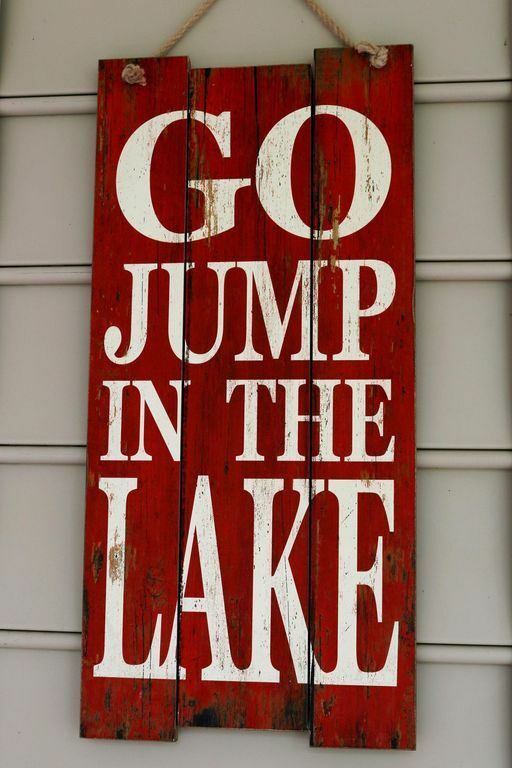 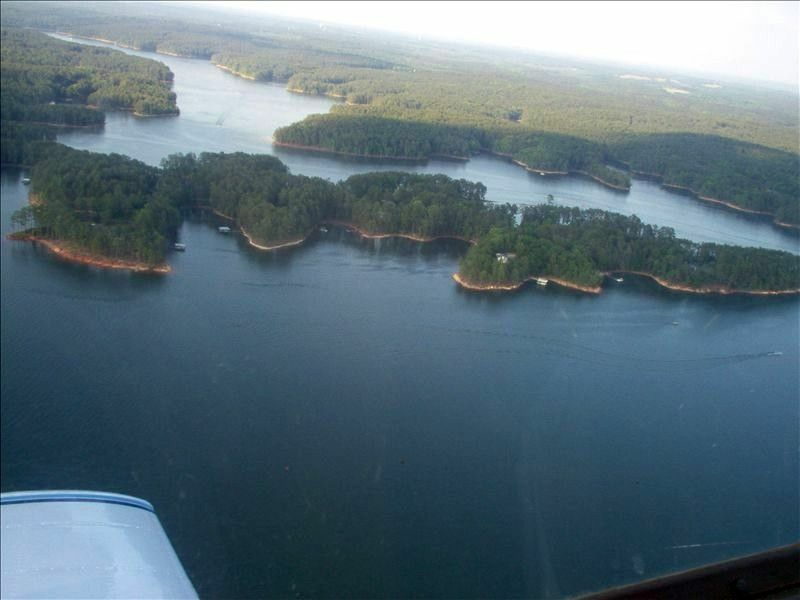 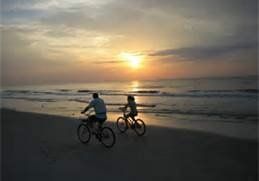 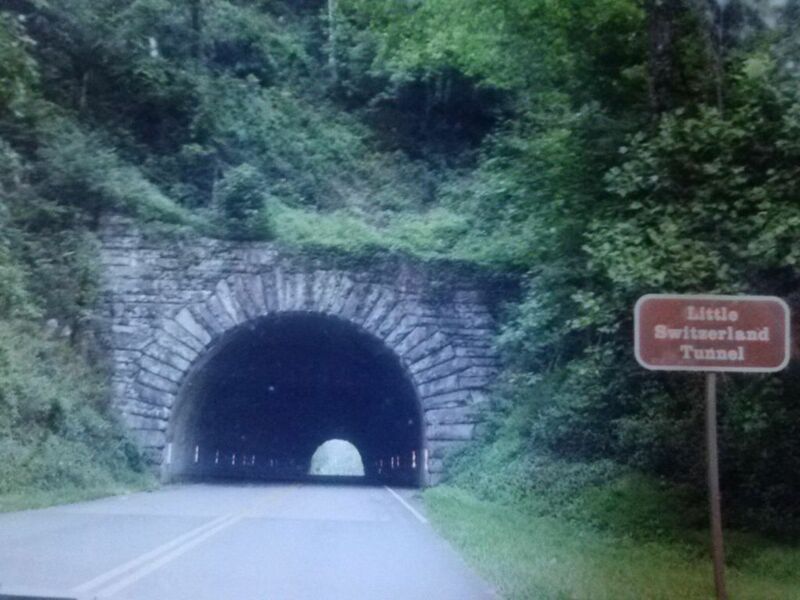 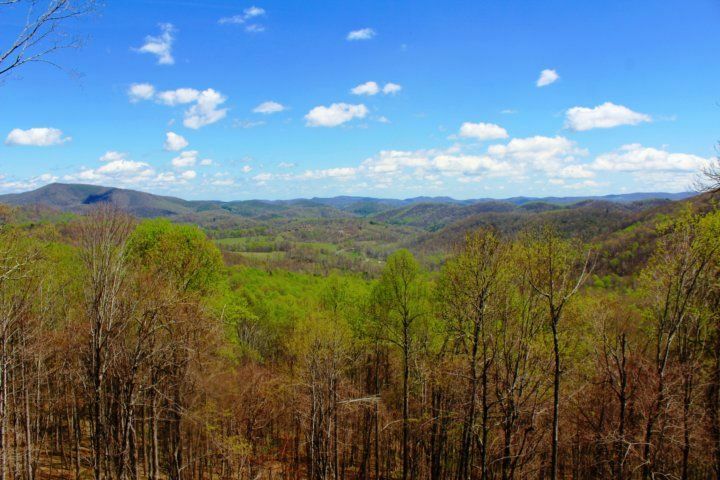 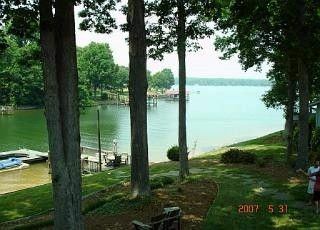 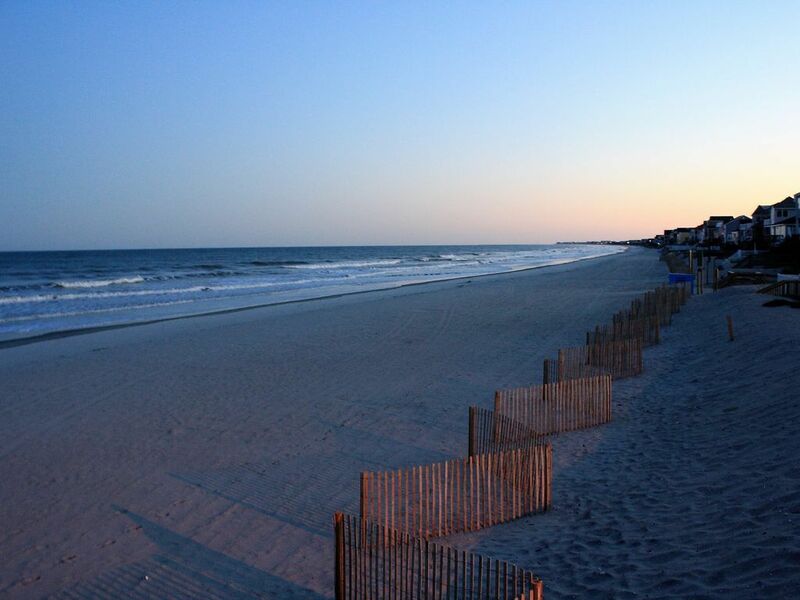 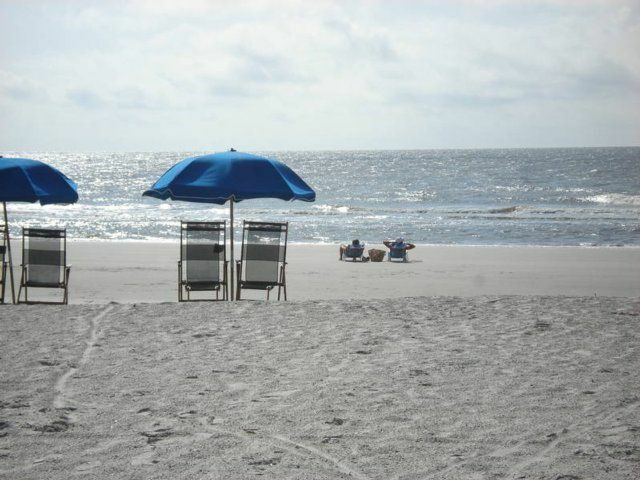 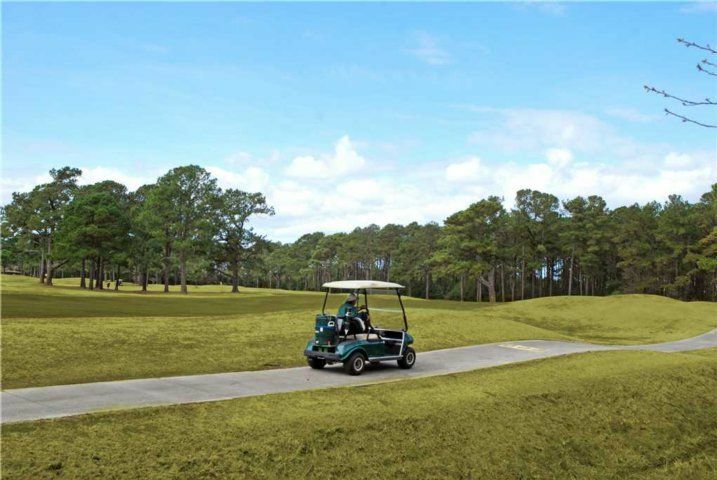 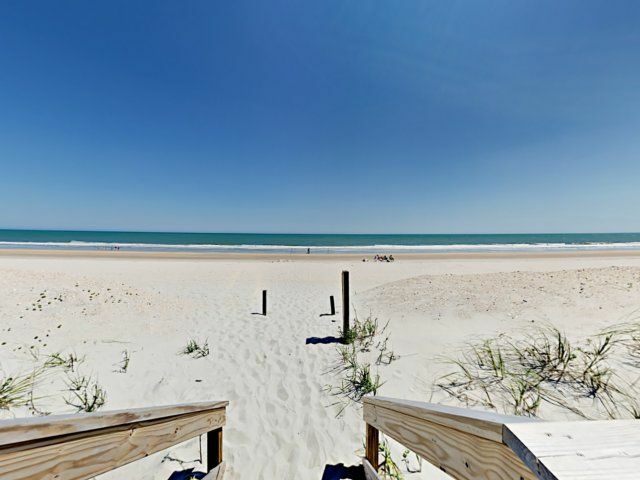 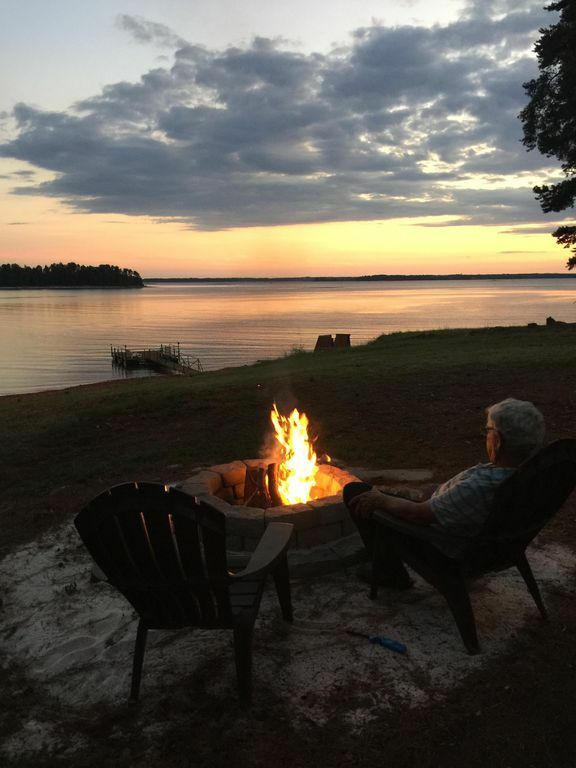 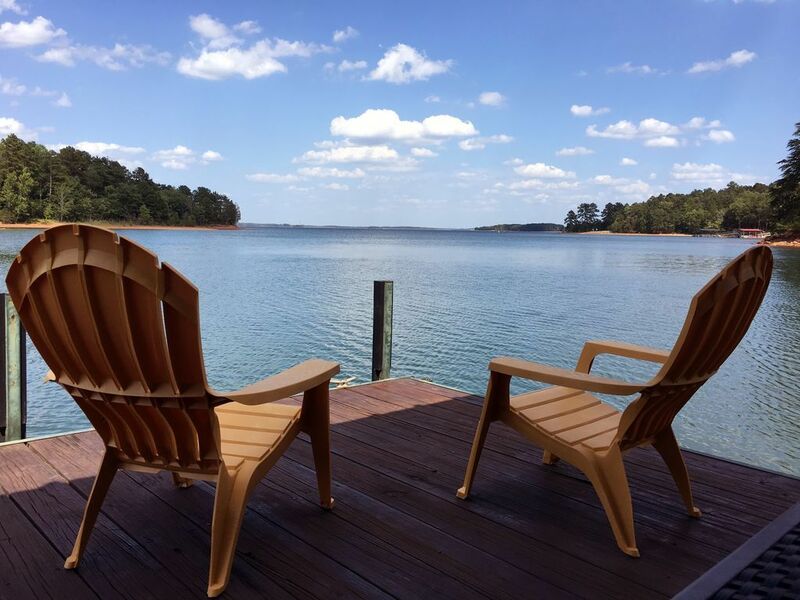 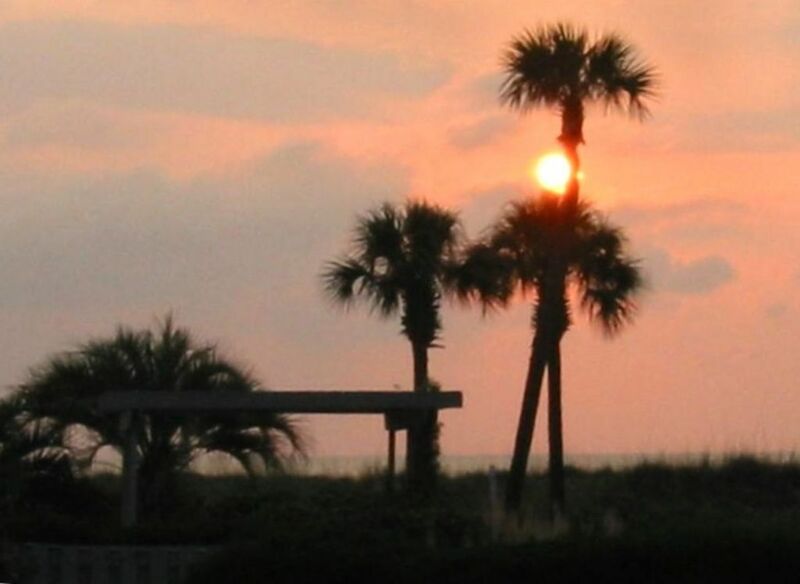 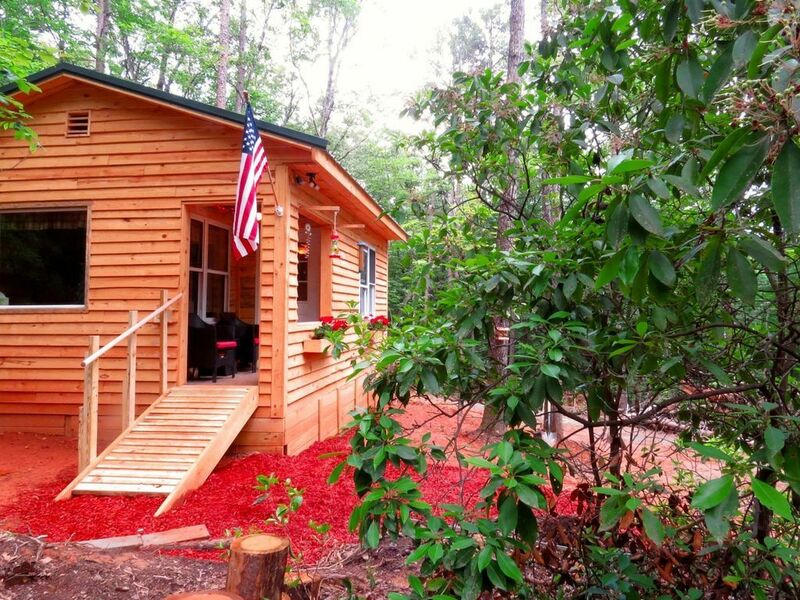 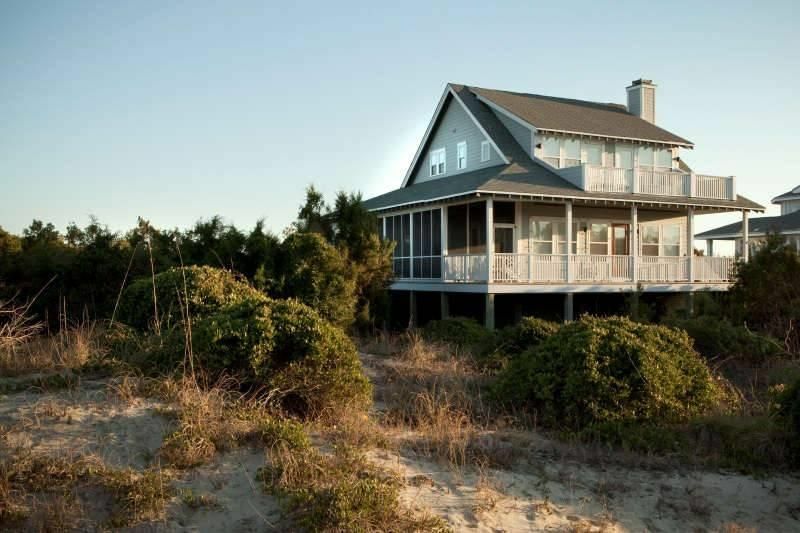 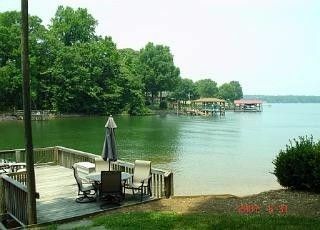 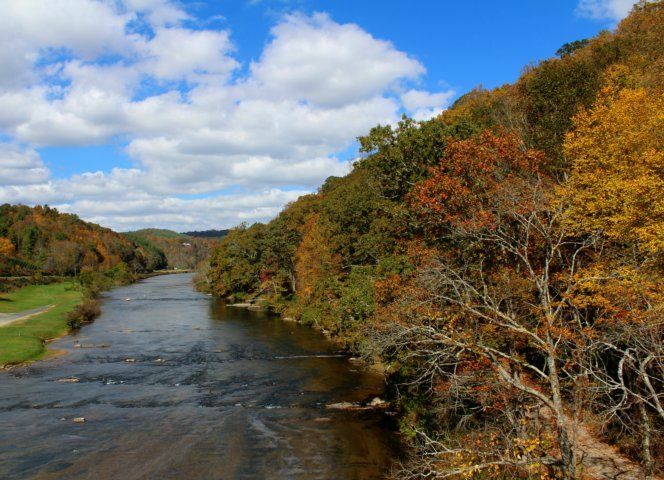 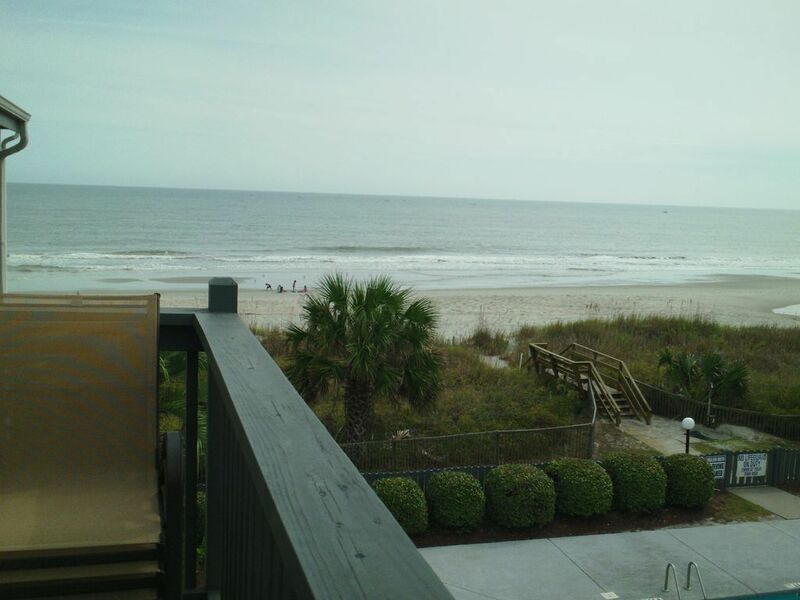 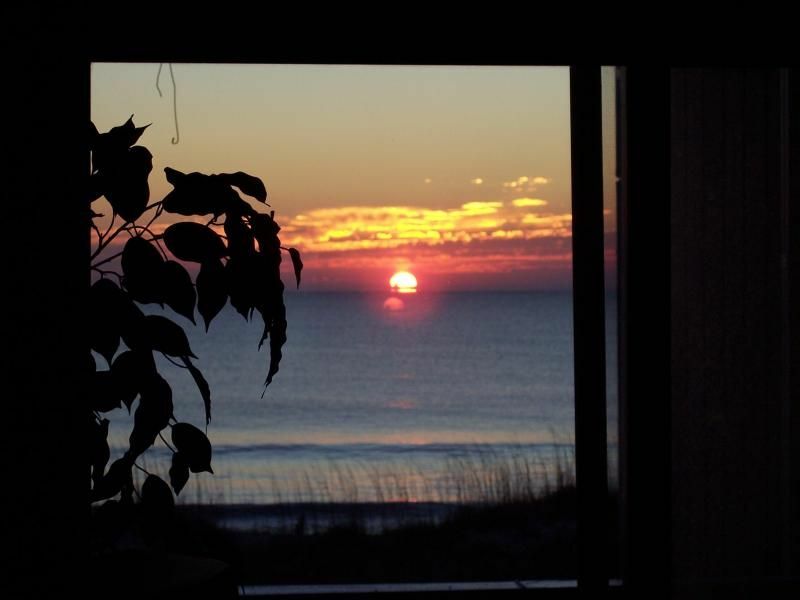 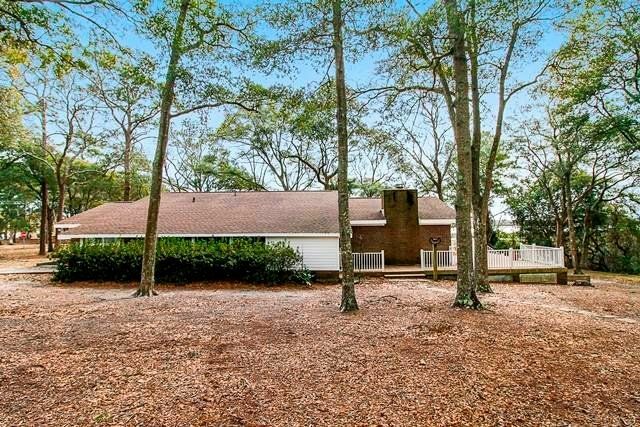 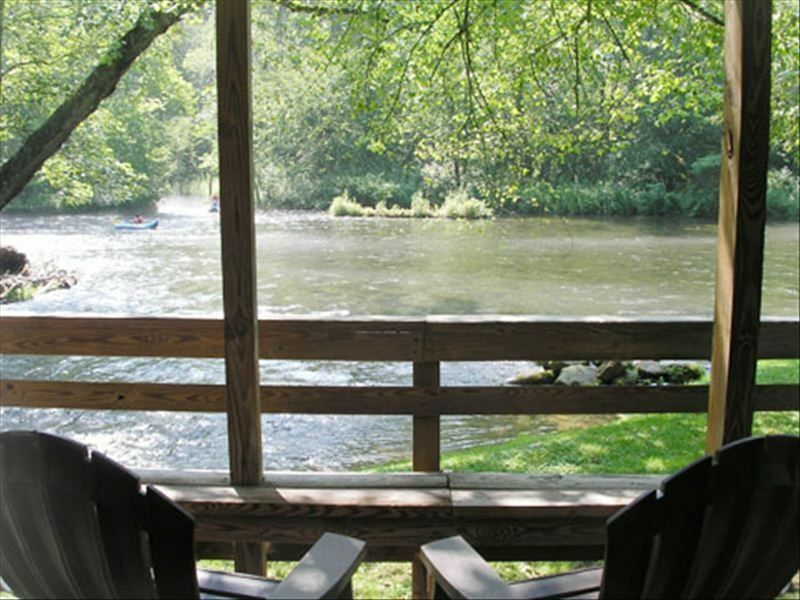 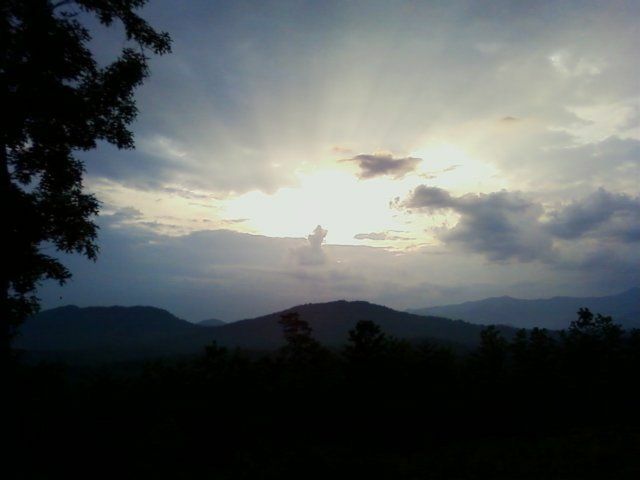 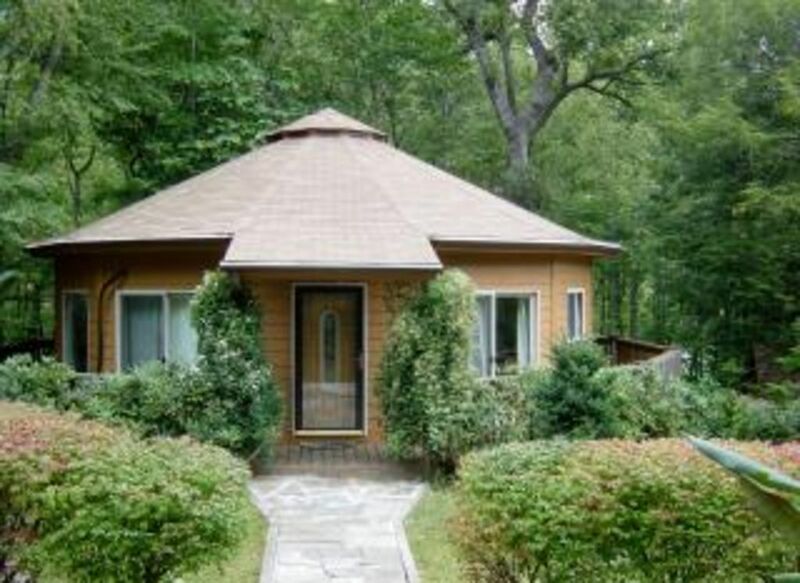 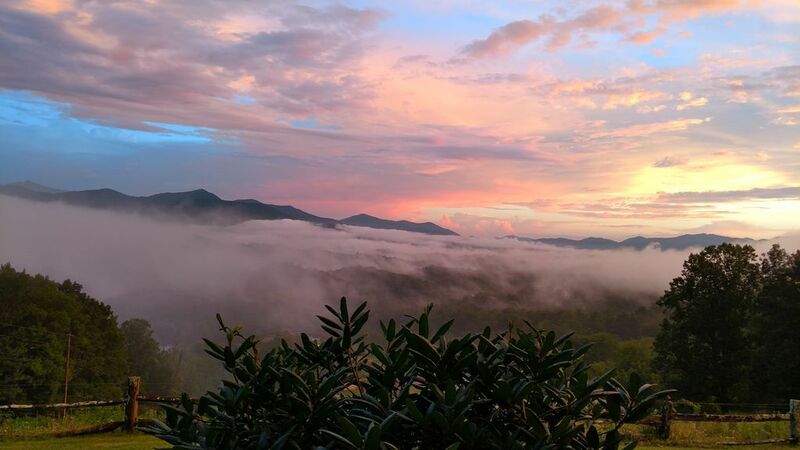 You?ll also be less than a mile from Myrtle Beach State Park, which offers a secluded stretch of sand and forest. 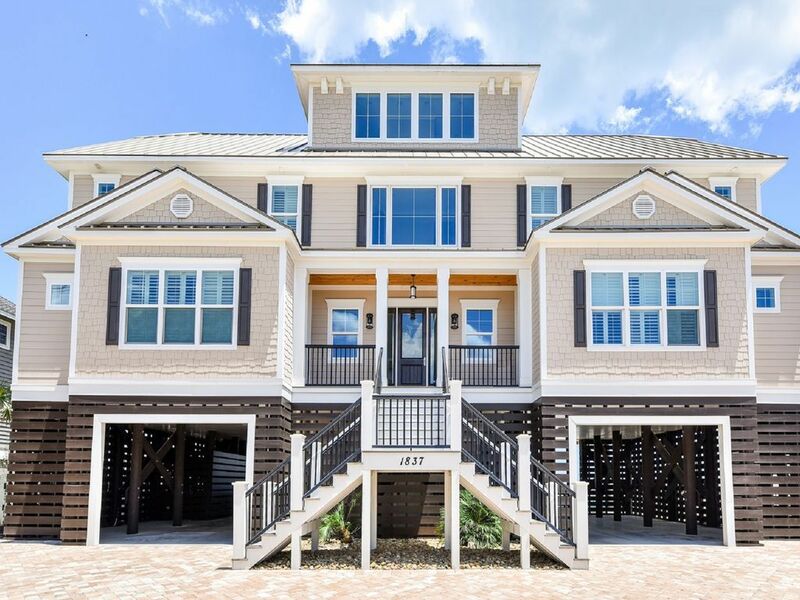 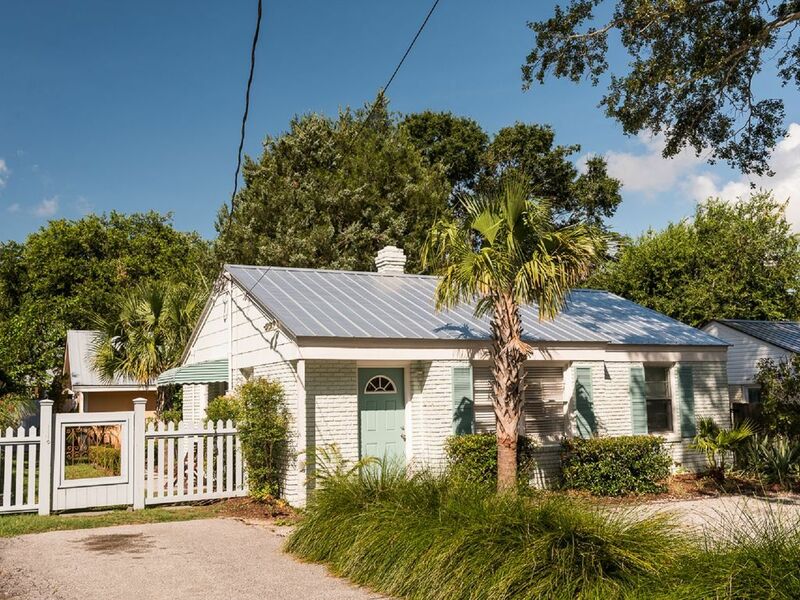 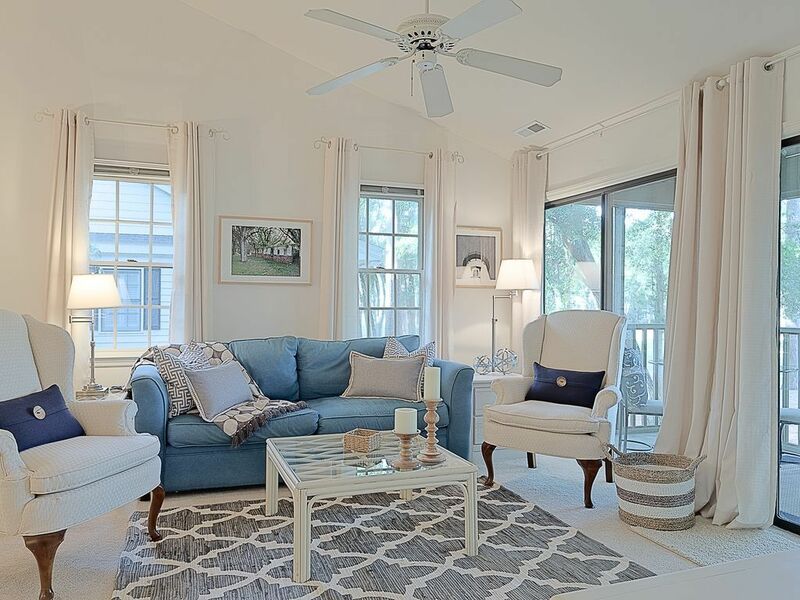 For exceptional shopping and dining in a beautifully-designed village setting, drive 8 minutes to Market Common?the newest hot spot in Surfside Beach. 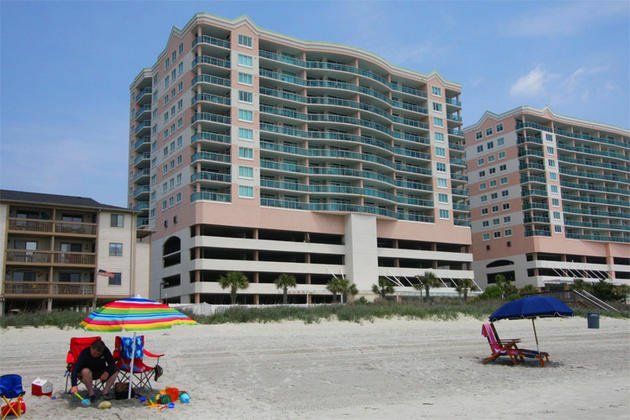 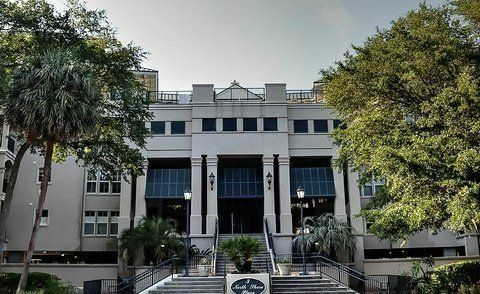 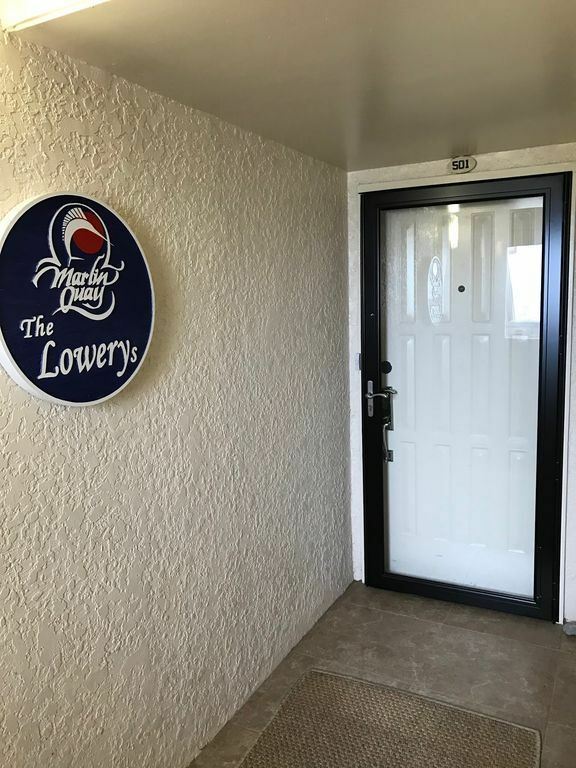 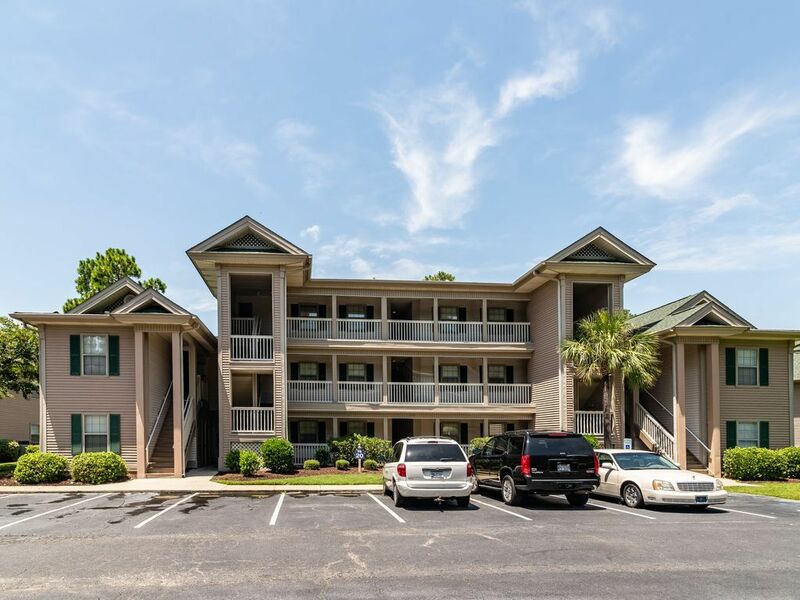 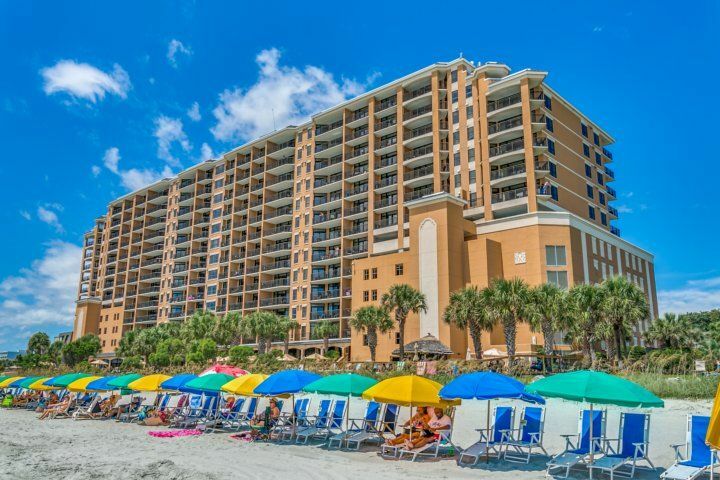 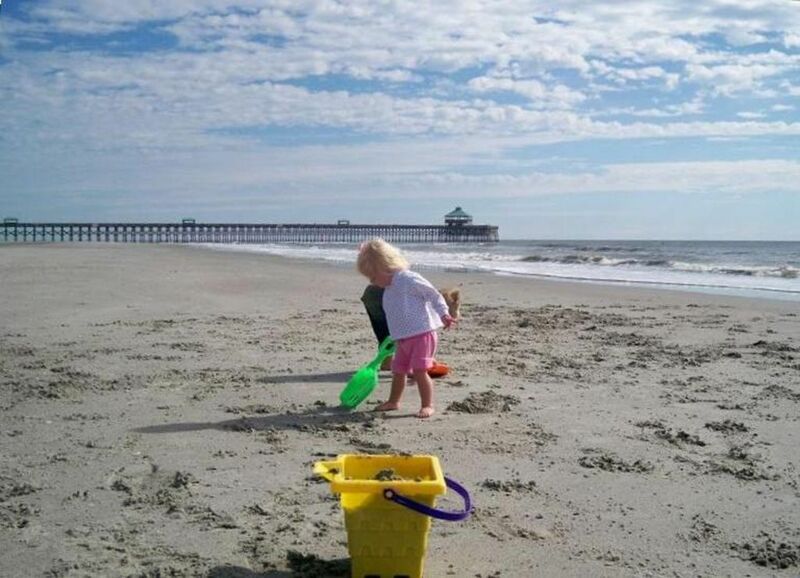 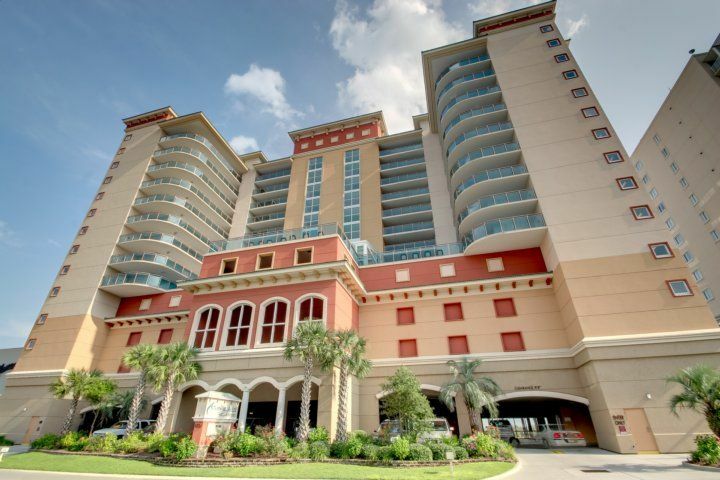 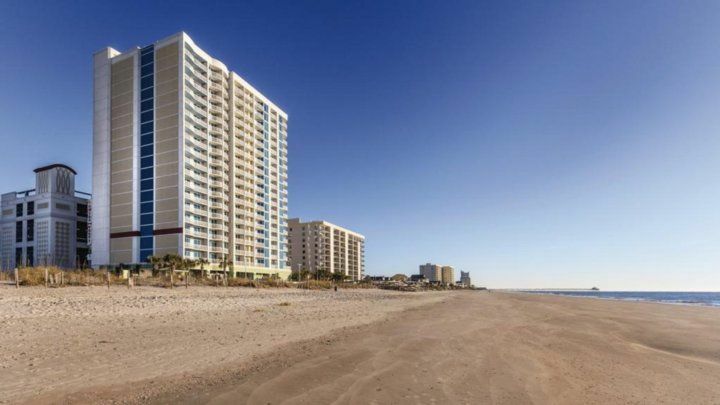 Drive 10 minutes to downtown Myrtle Beach for an array of family attractions such as Ripley?s Believe It or Not!, the Myrtle Beach Skywheel, Second Avenue Pier, and the Family Kingdom Amusement Park. 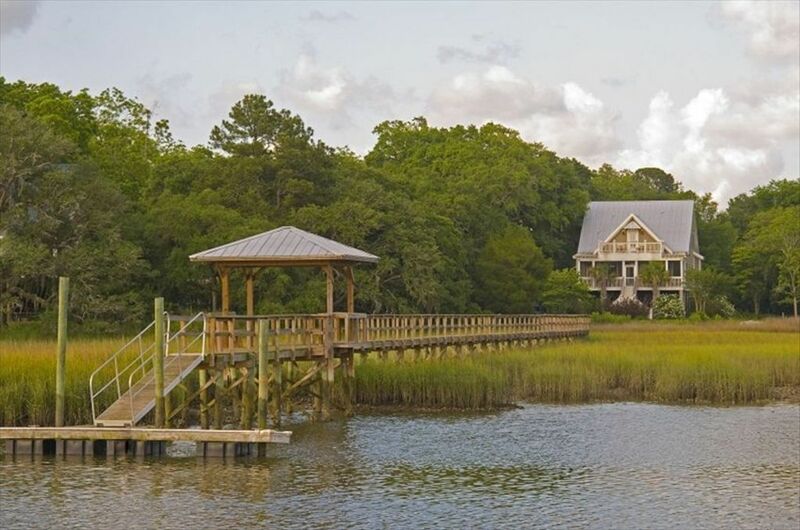 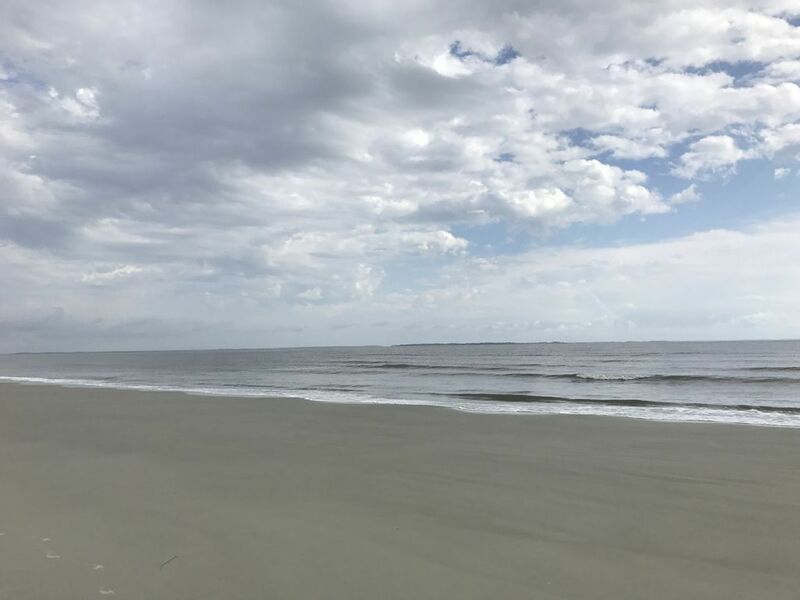 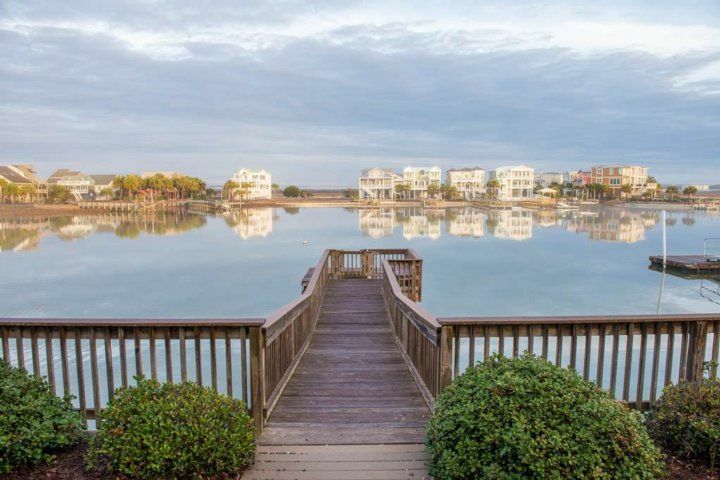 Fun, games, and fishing await at The Pier at Garden City, while Murrells Inlet Marsh Walk offers a charming waterfront boardwalk along an estuary with lively eateries and local music?both within 20 minutes. 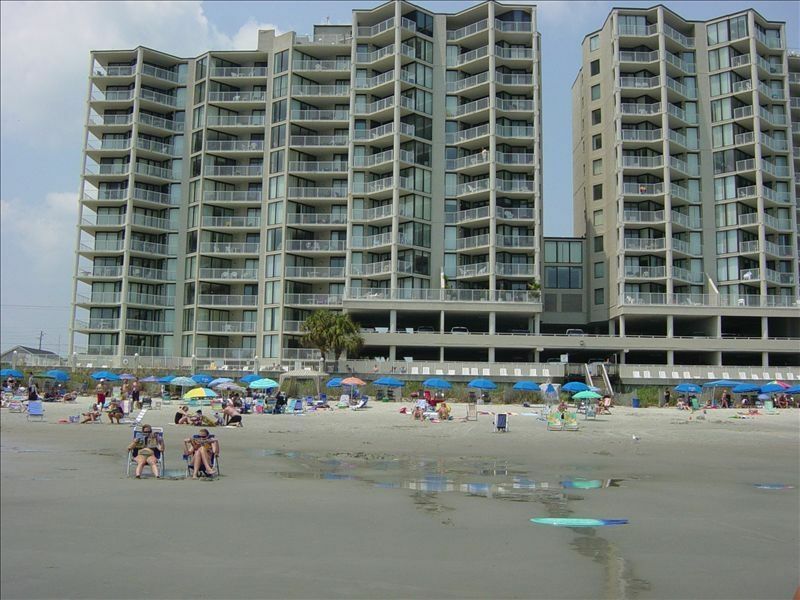 When it?s time to head home, Myrtle Beach International Airport is just a 10-minute drive away.